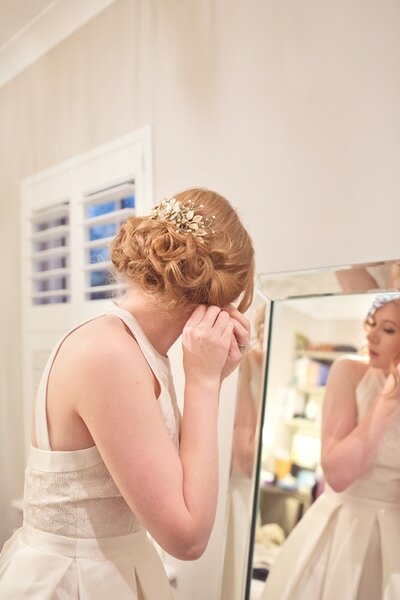 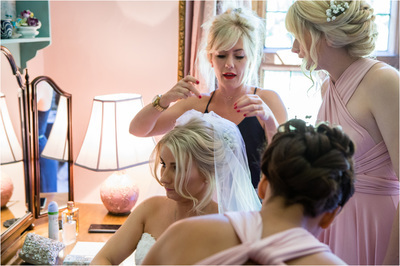 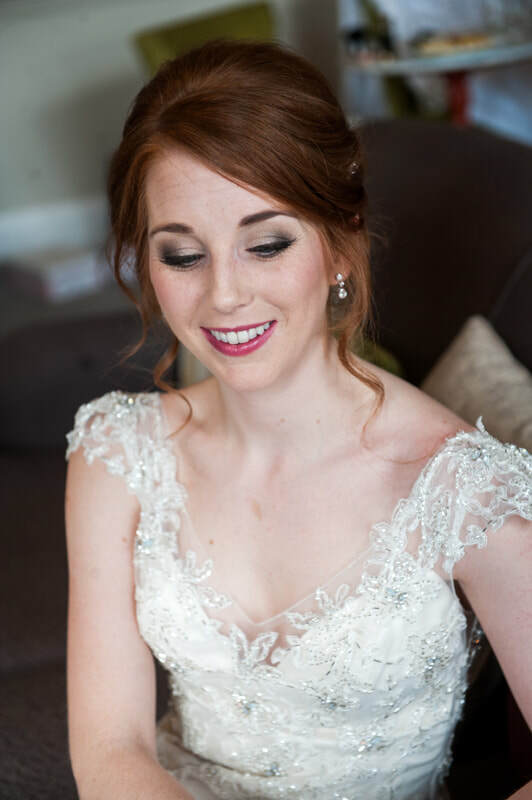 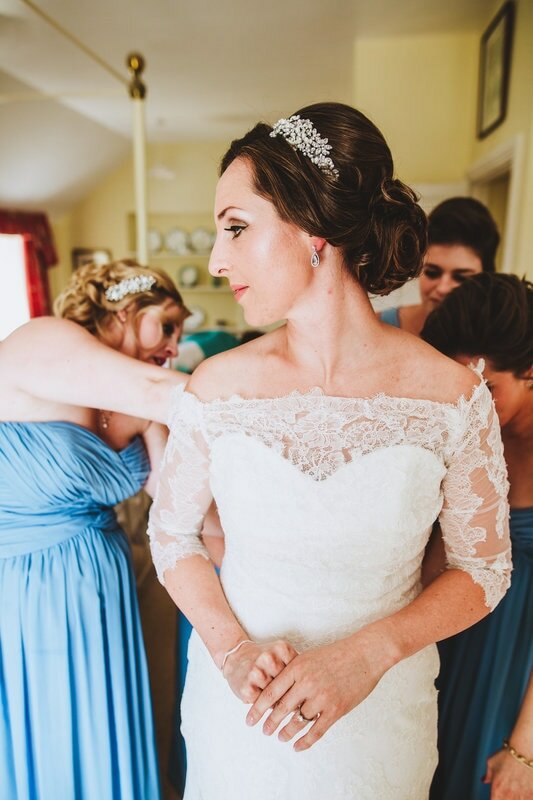 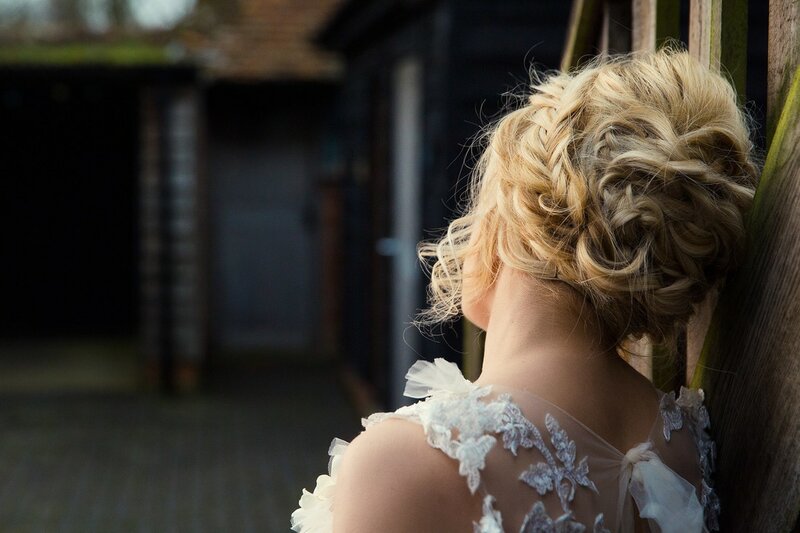 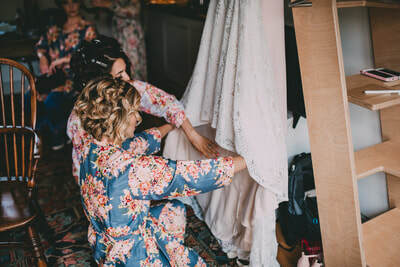 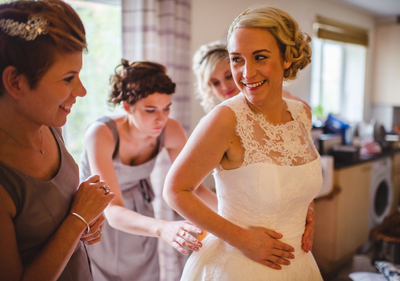 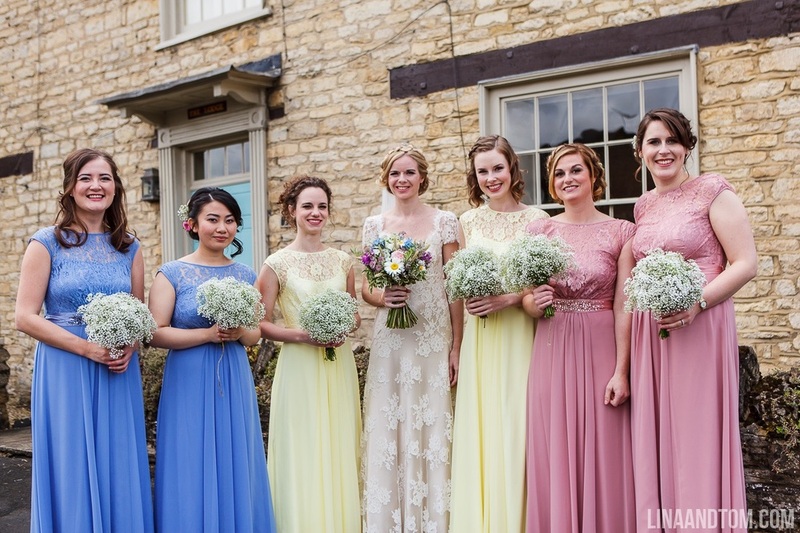 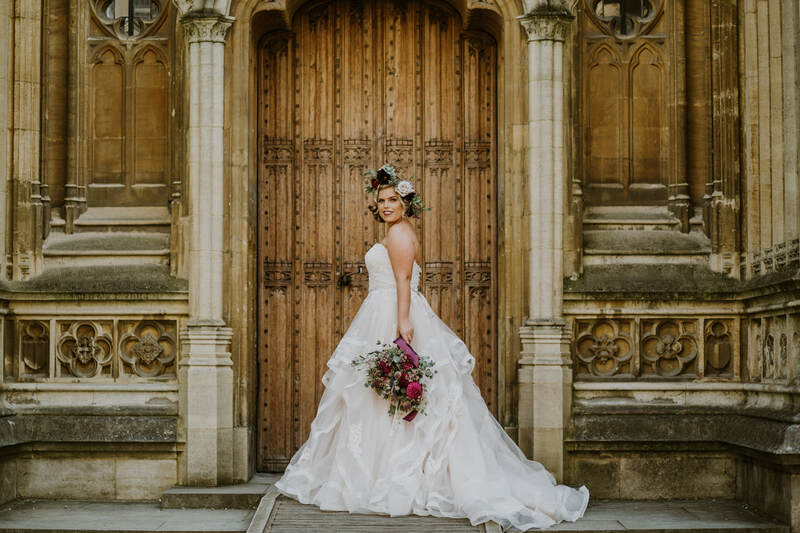 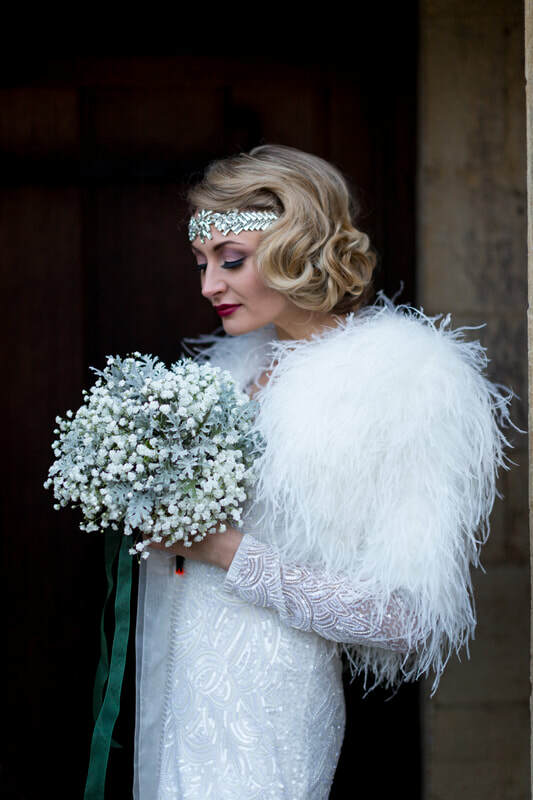 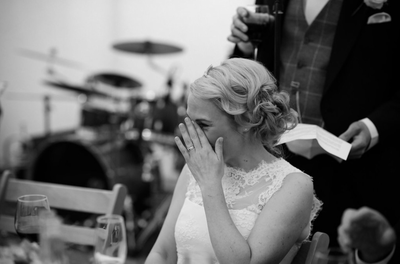 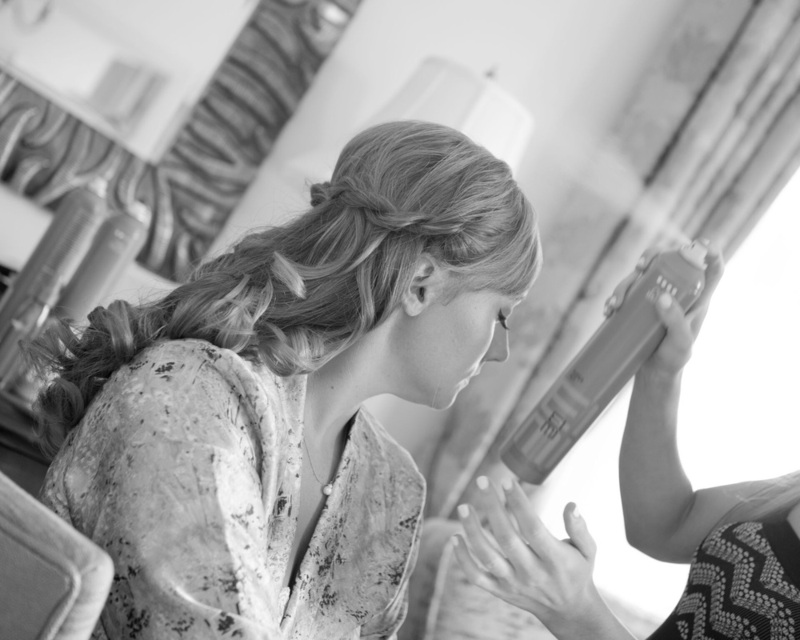 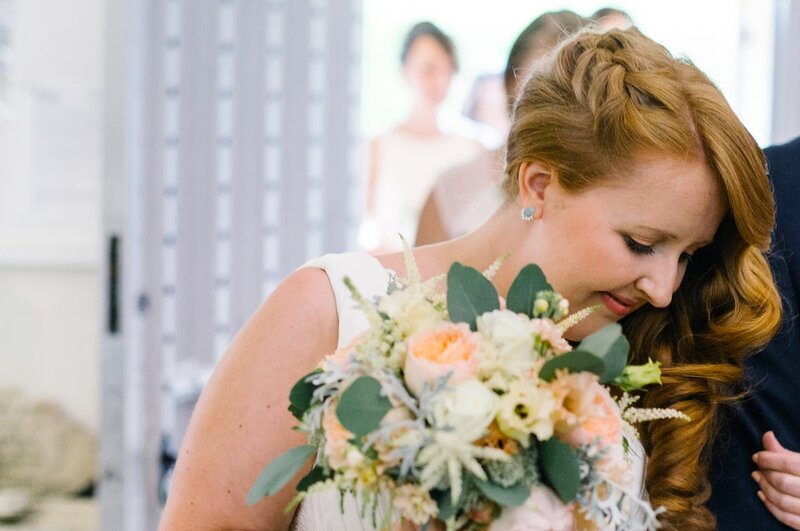 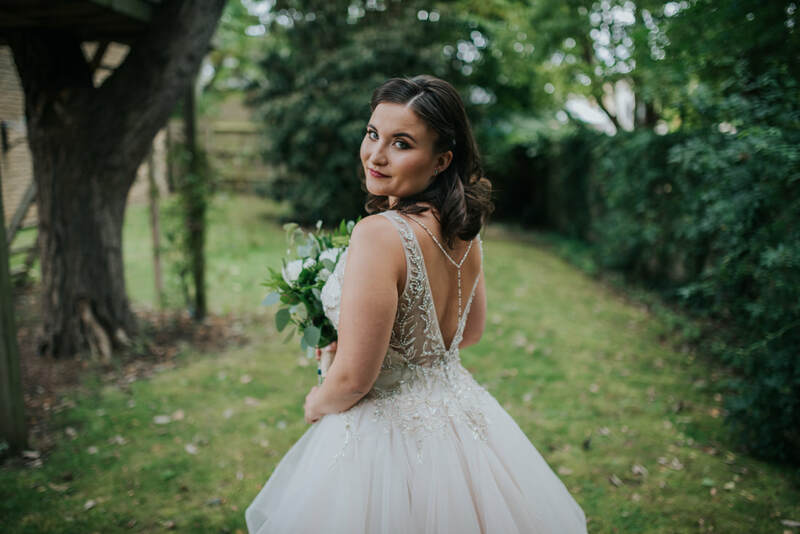 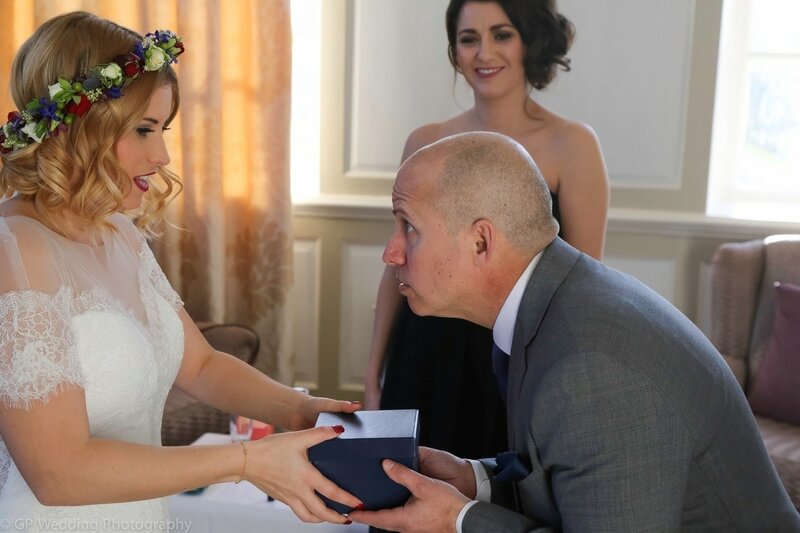 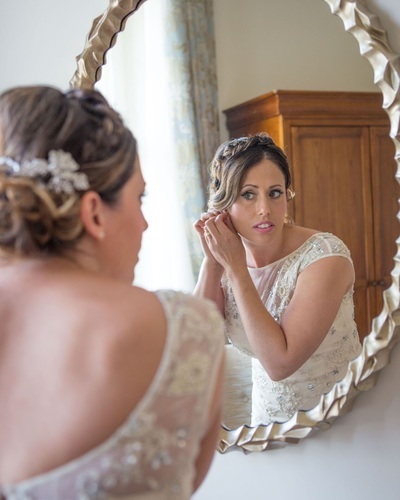 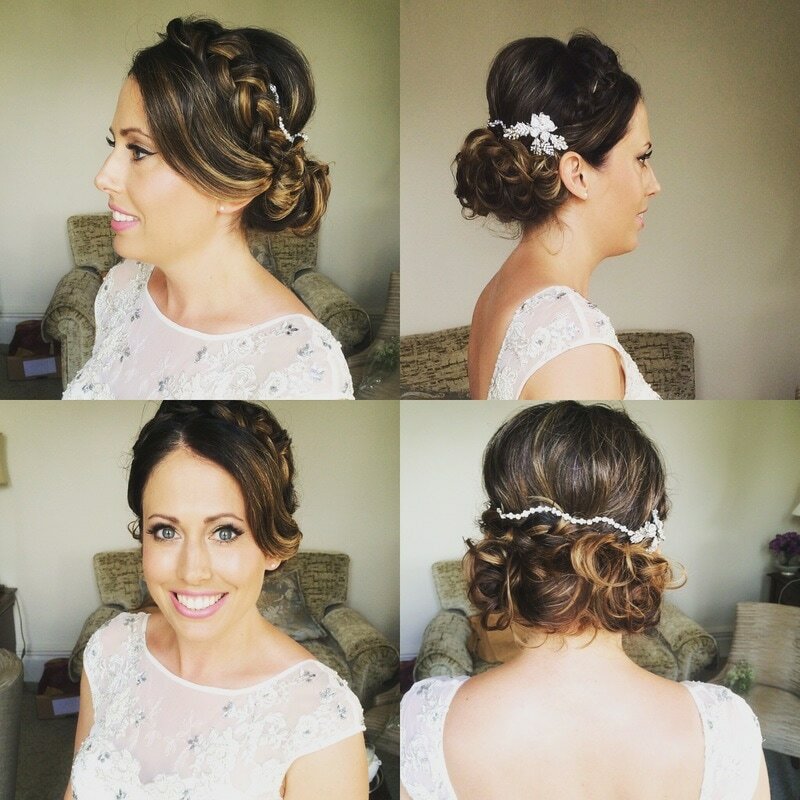 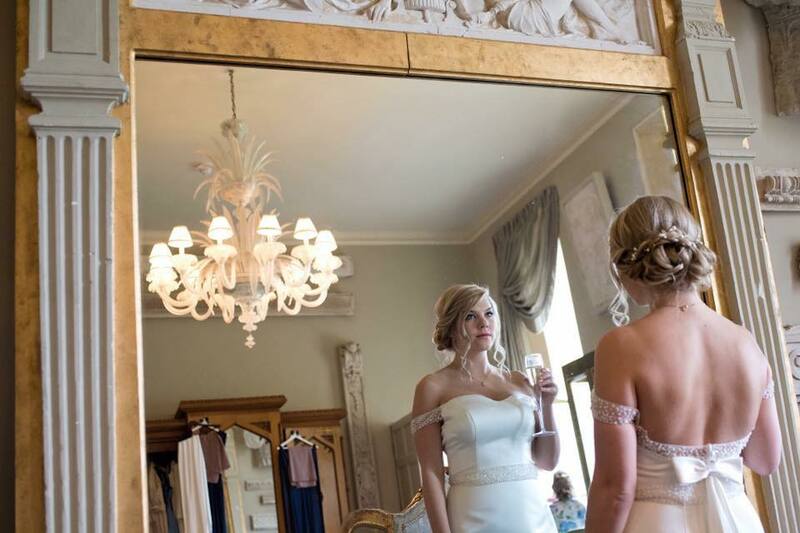 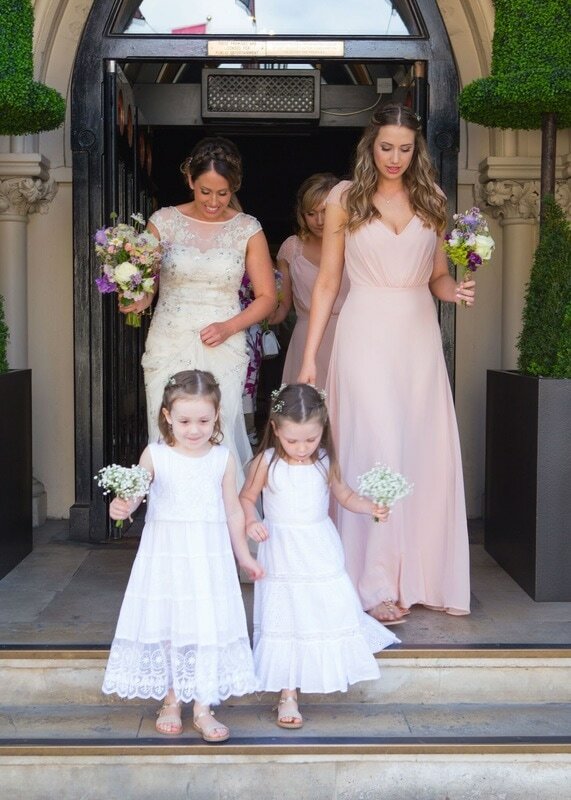 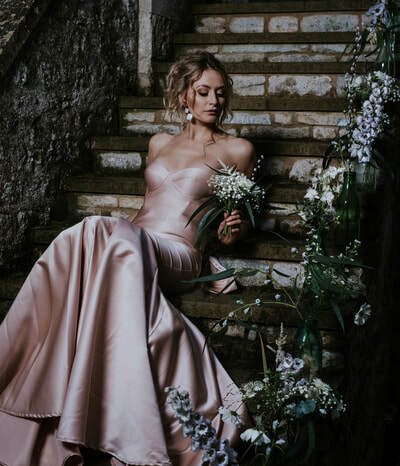 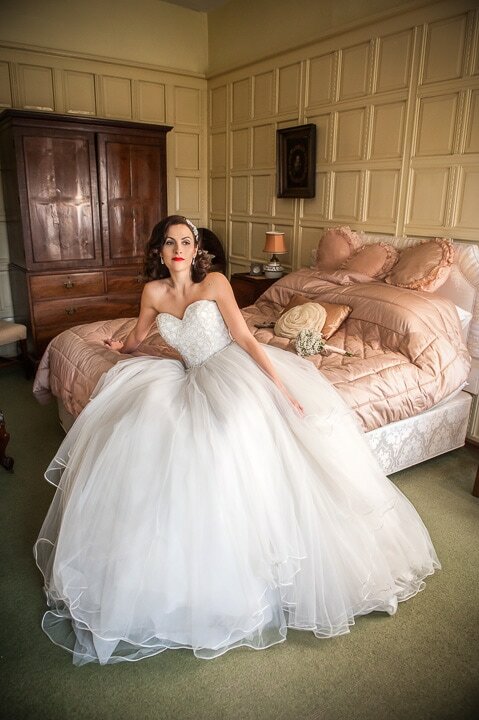 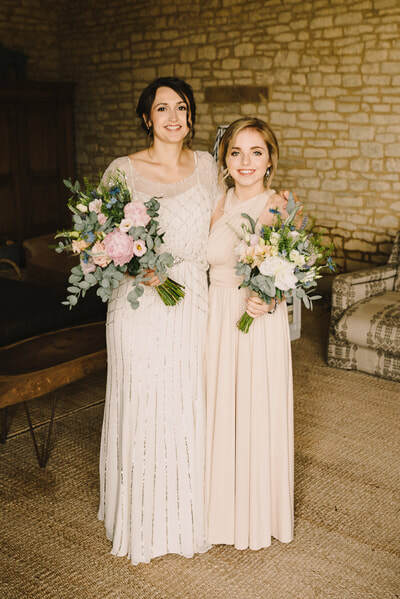 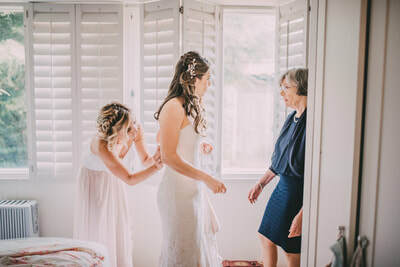 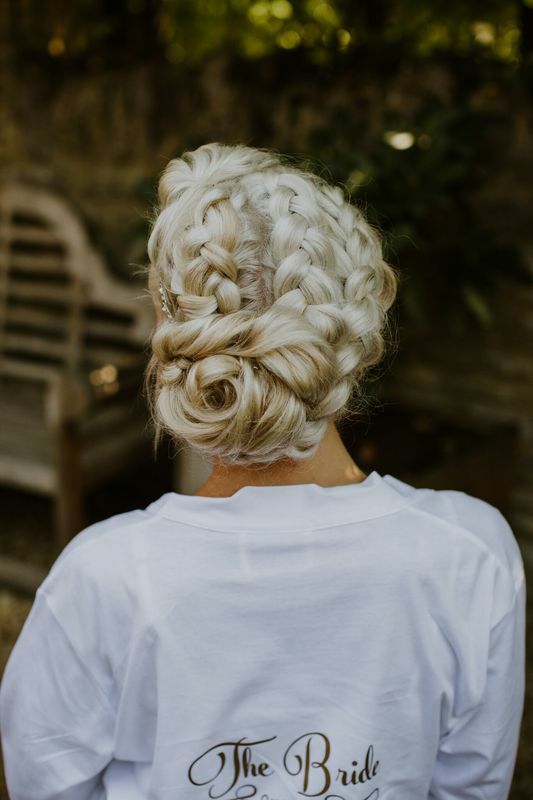 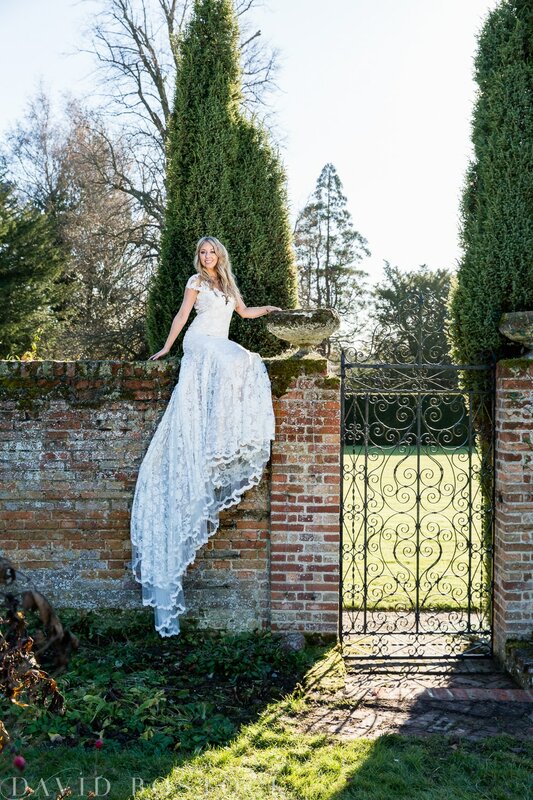 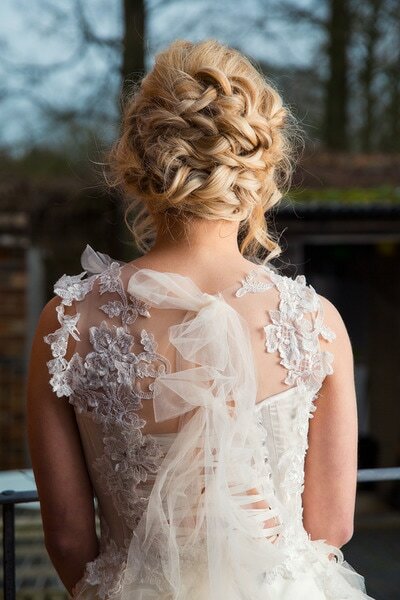 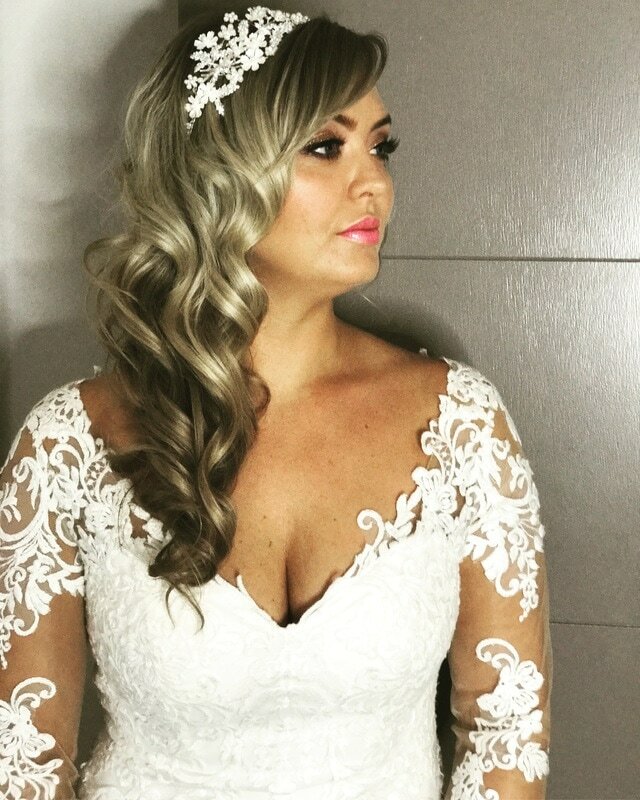 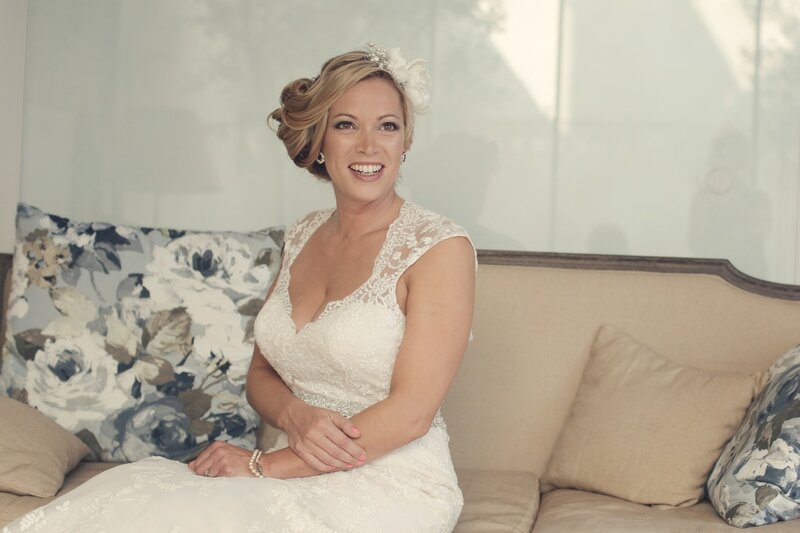 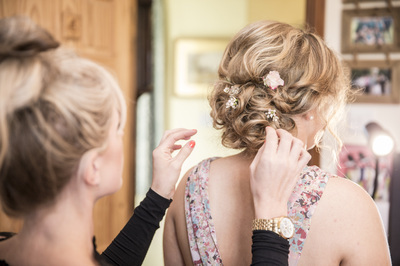 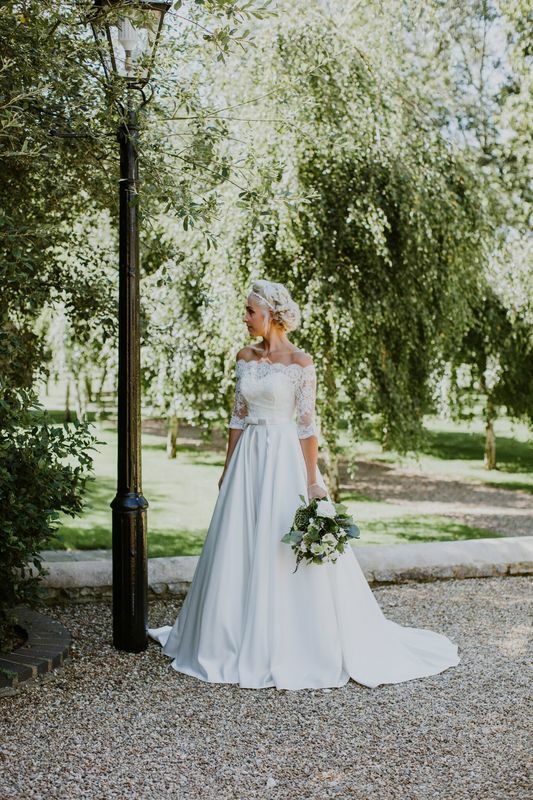 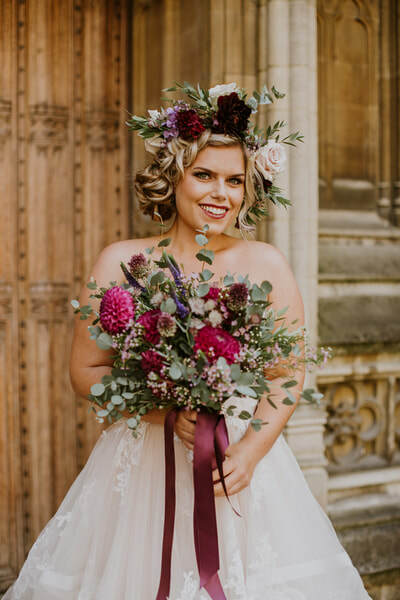 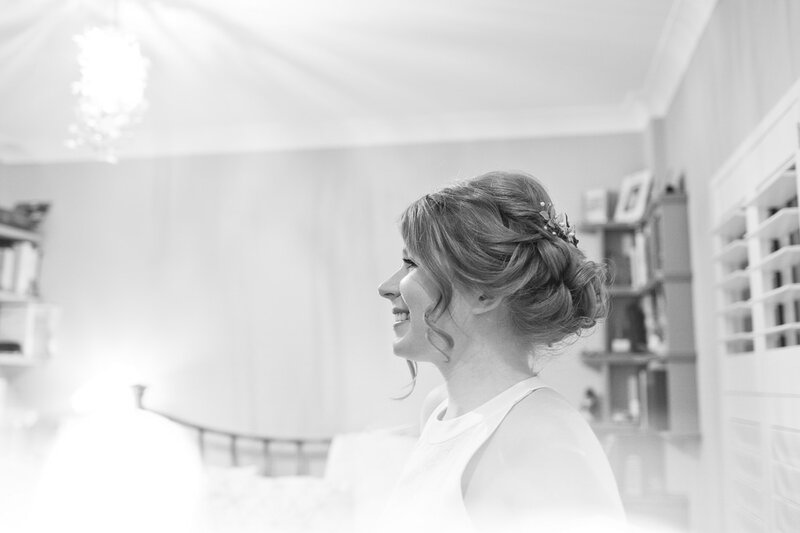 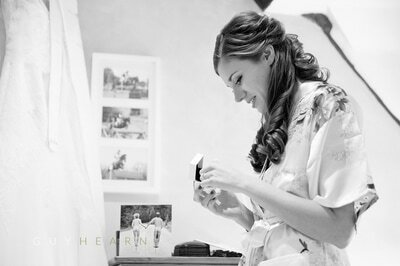 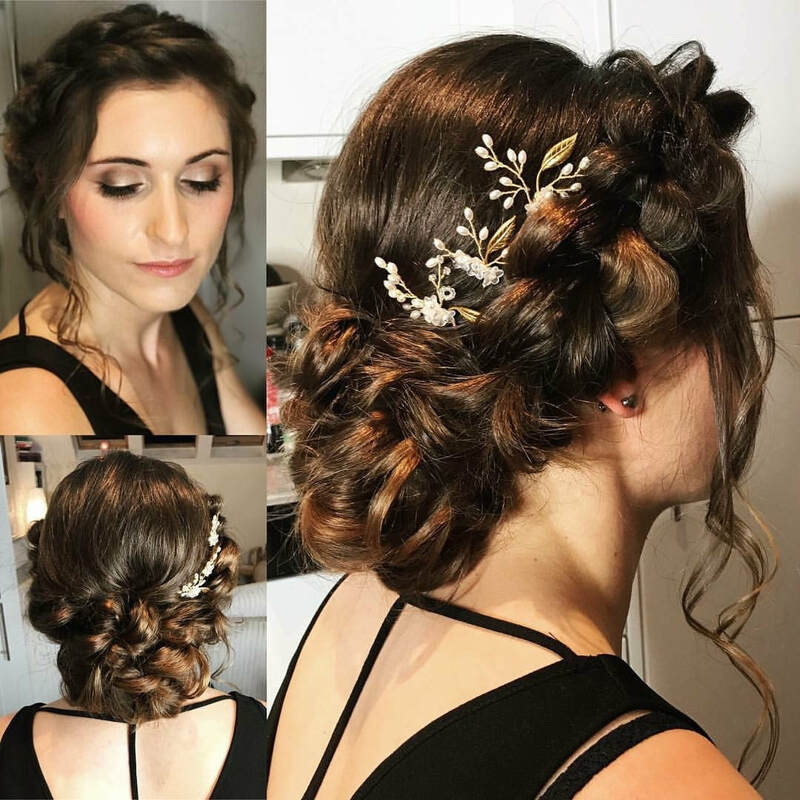 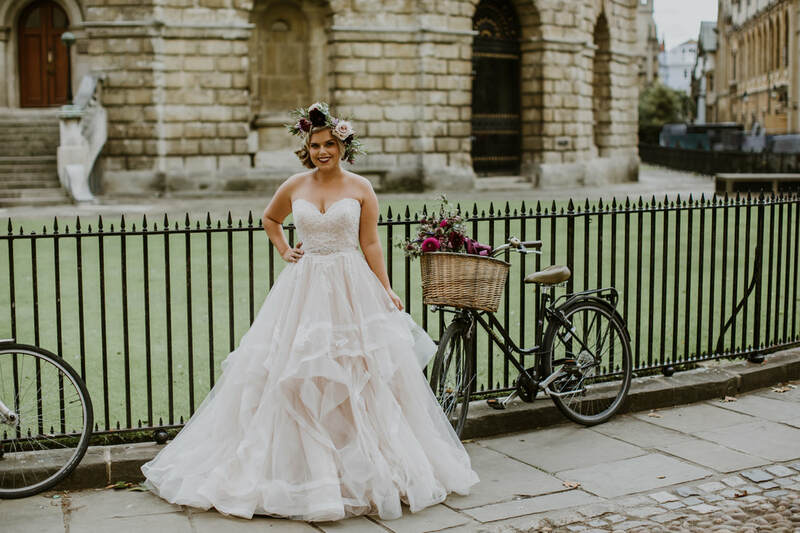 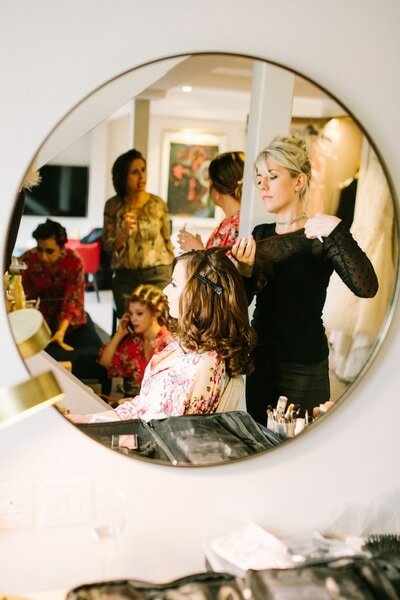 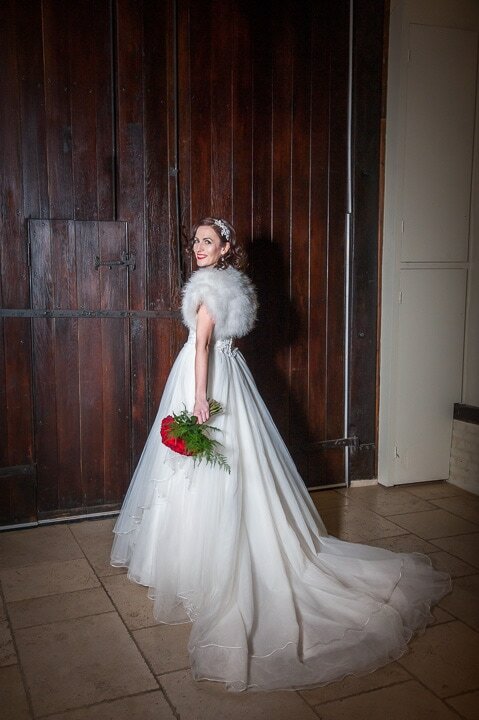 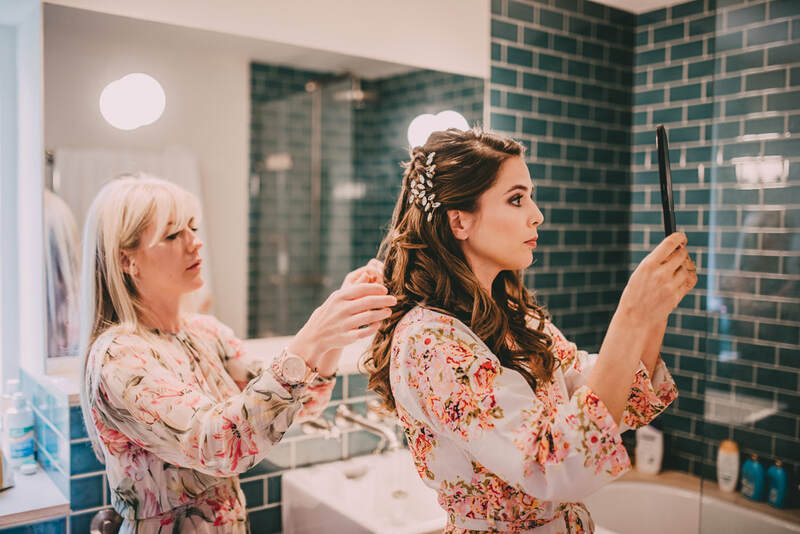 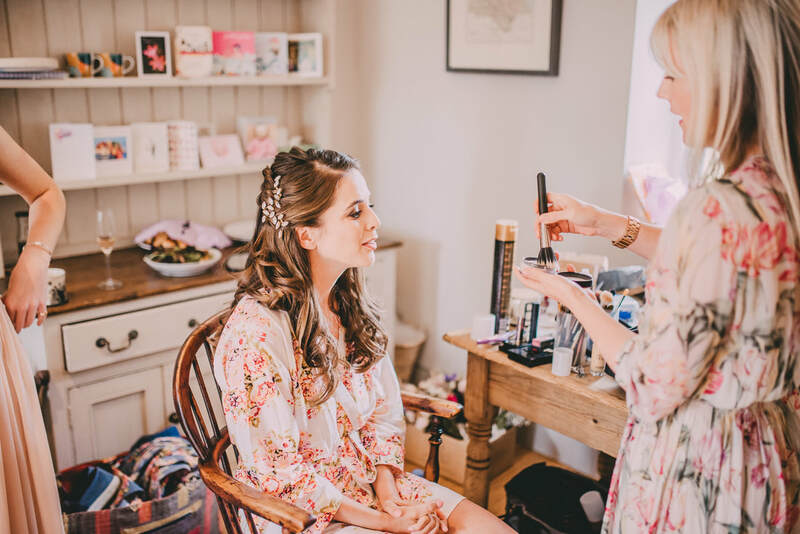 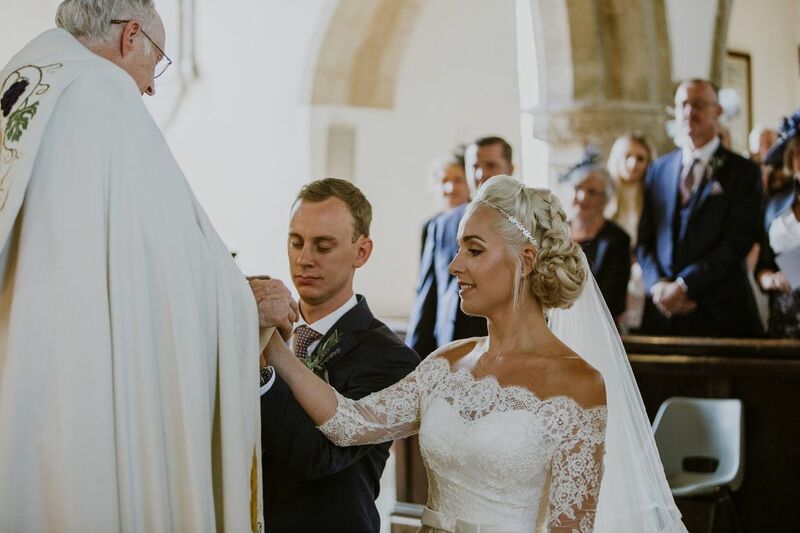 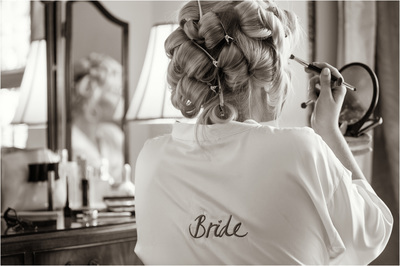 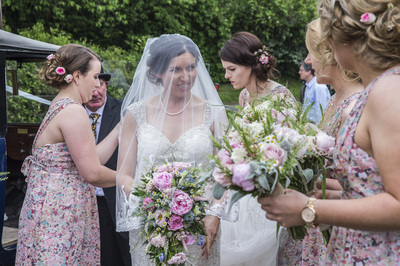 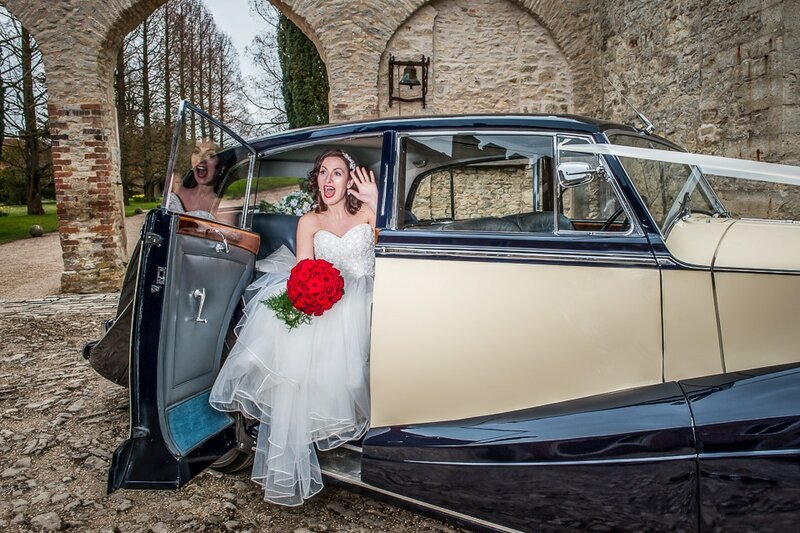 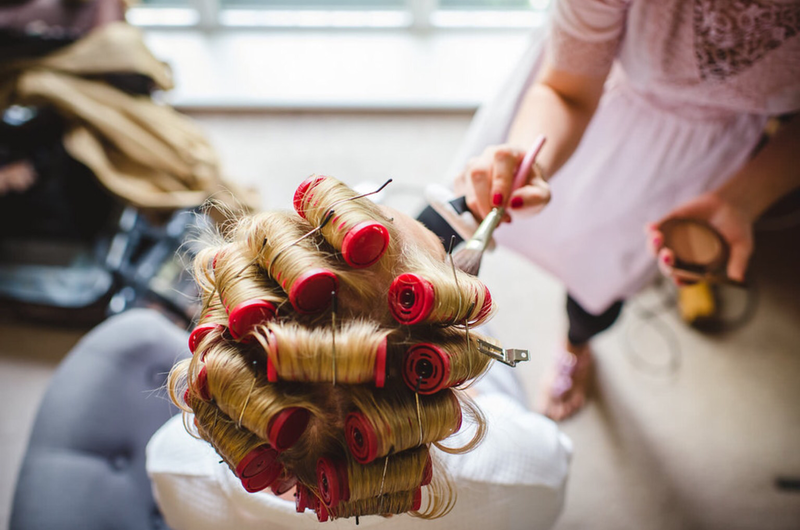 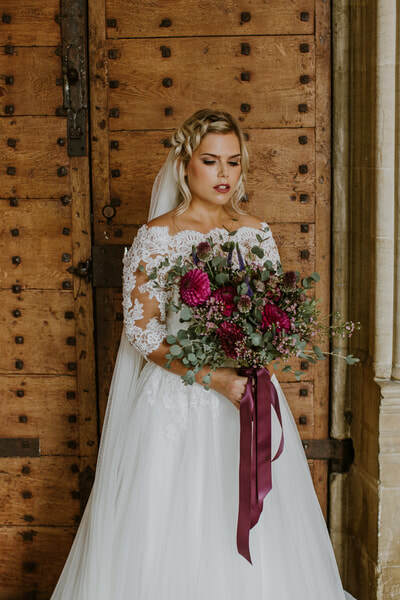 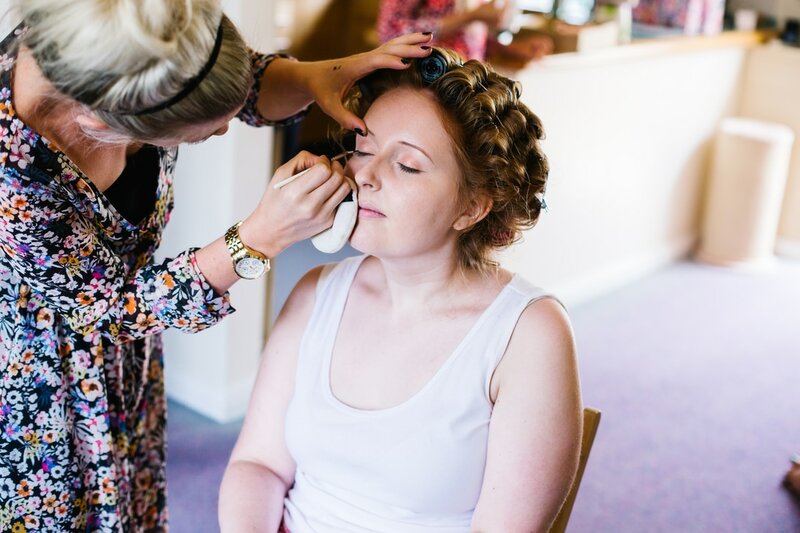 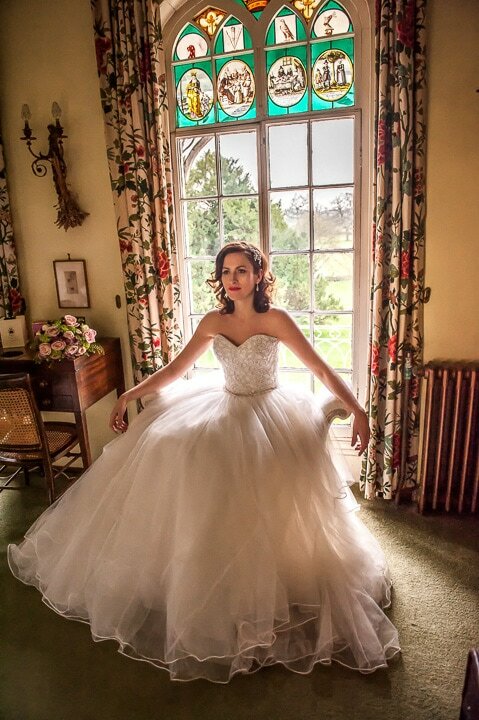 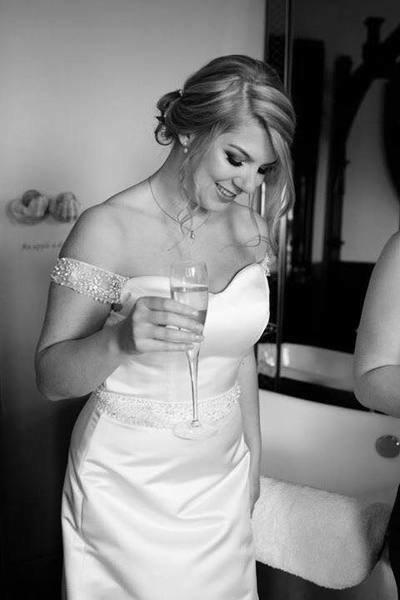 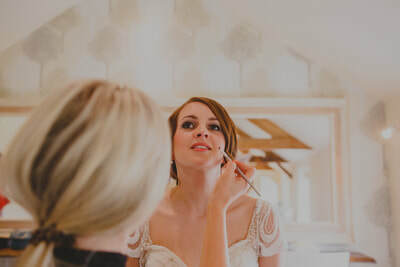 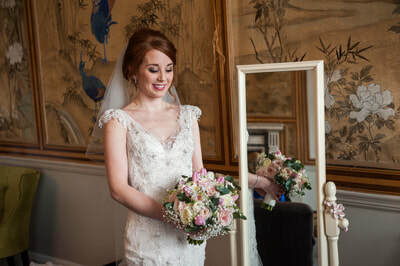 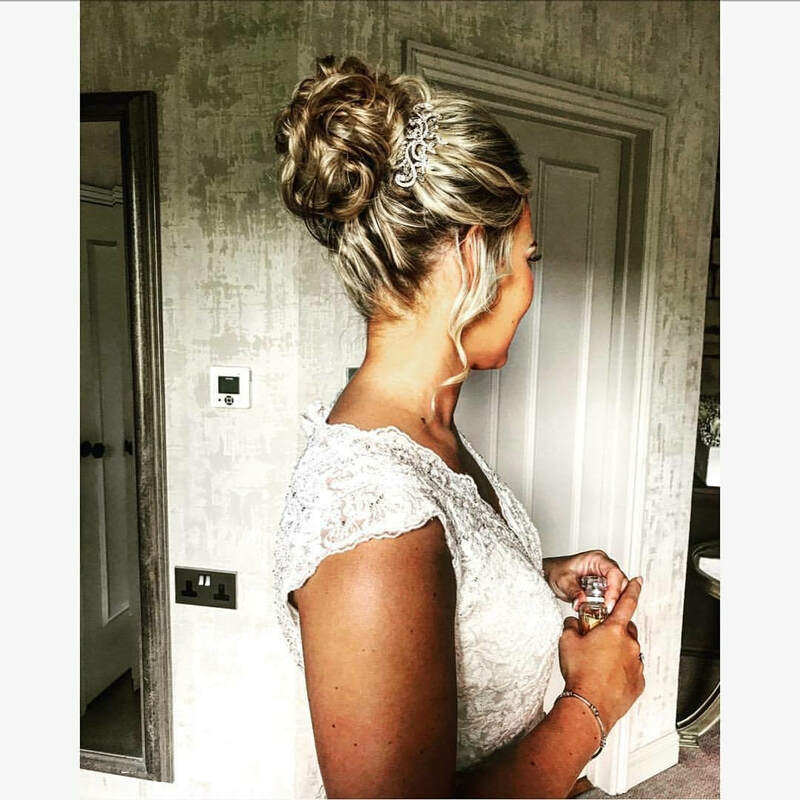 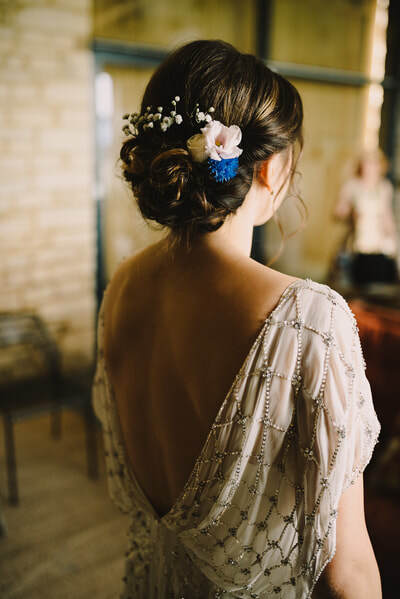 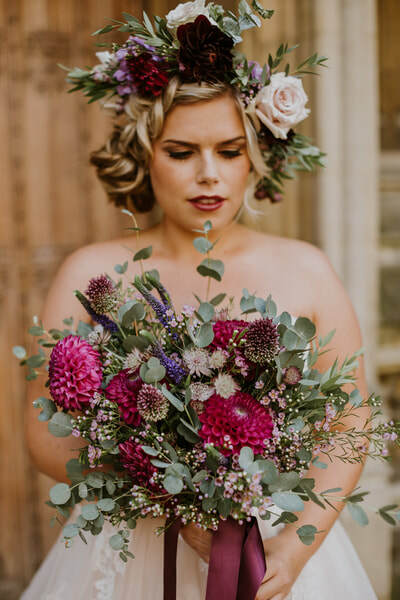 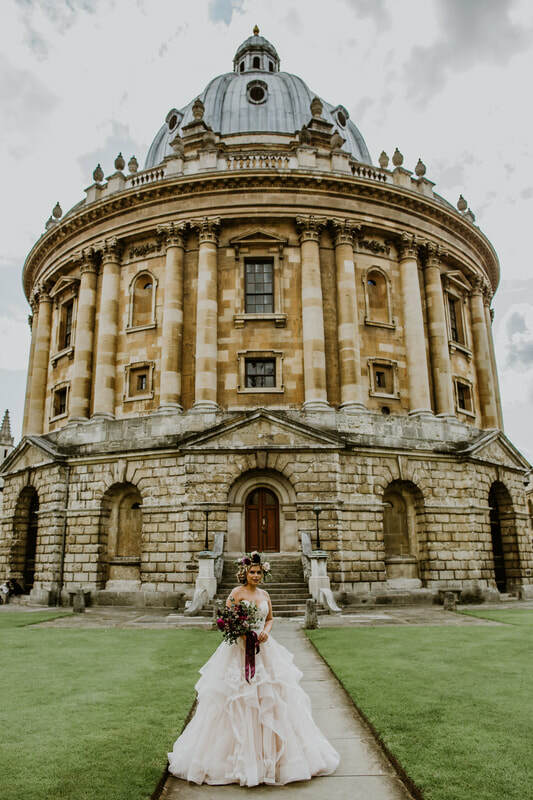 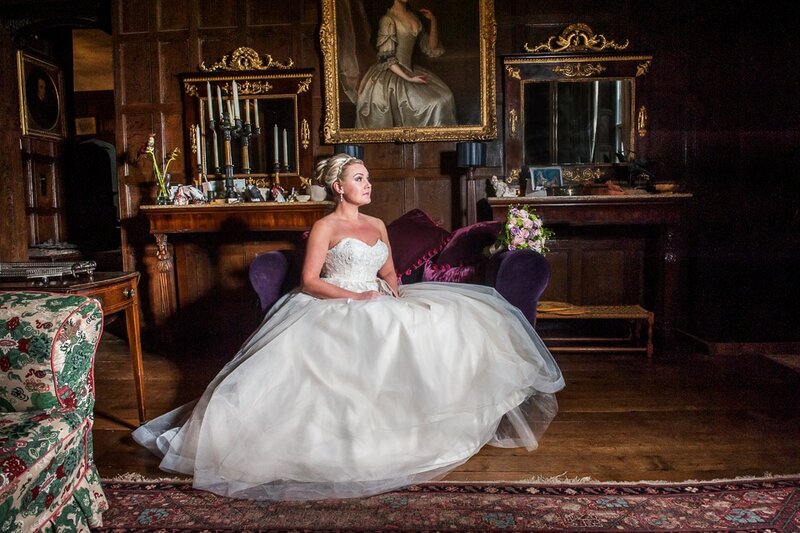 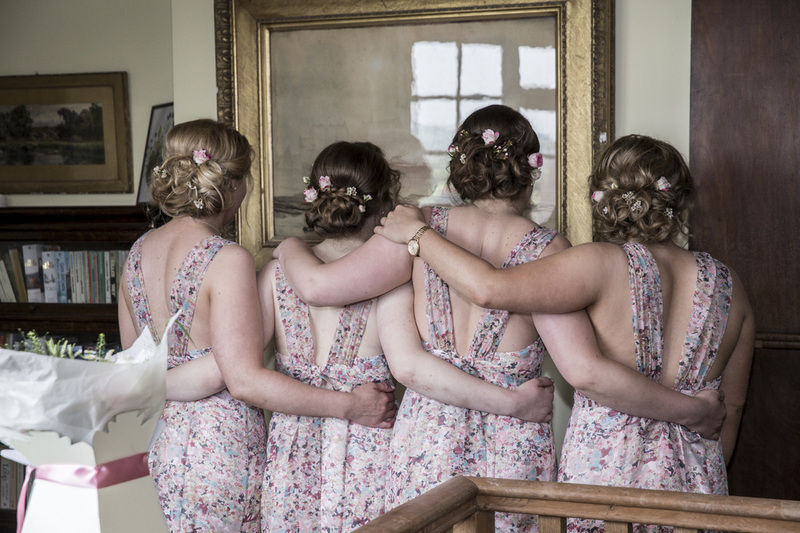 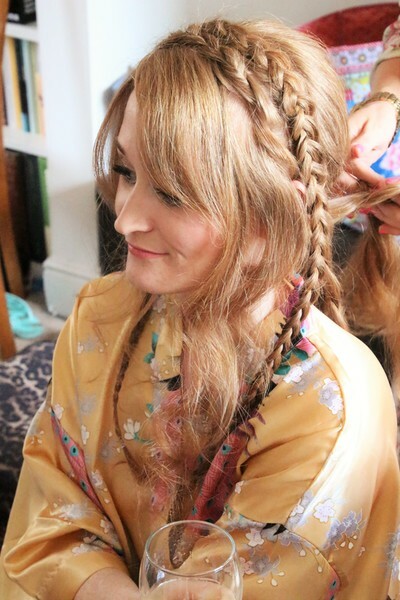 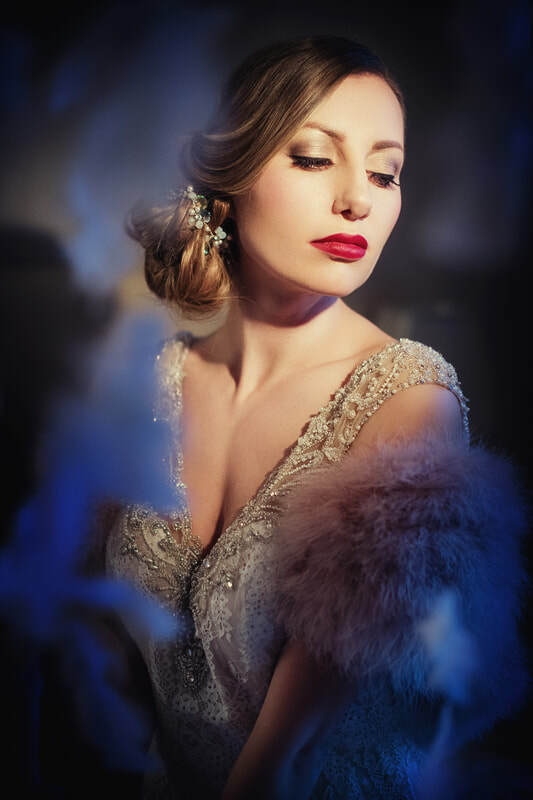 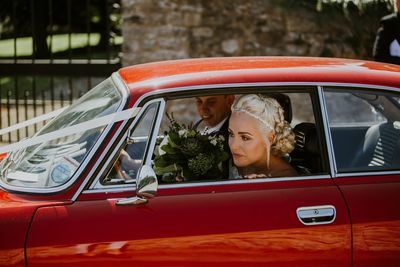 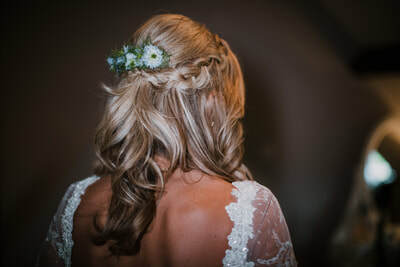 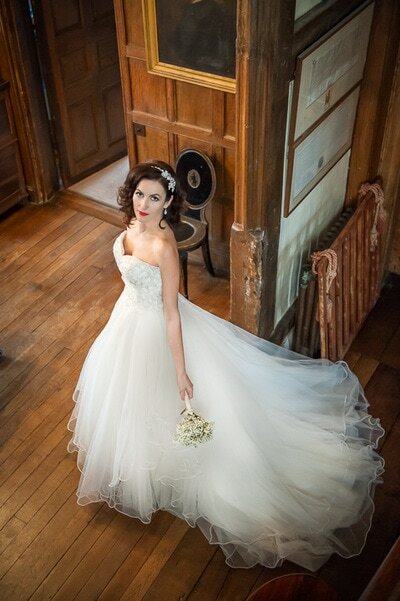 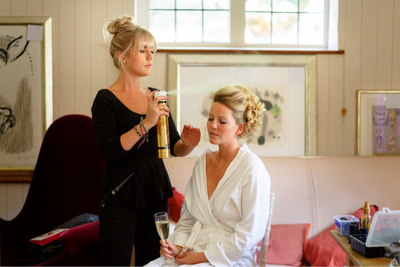 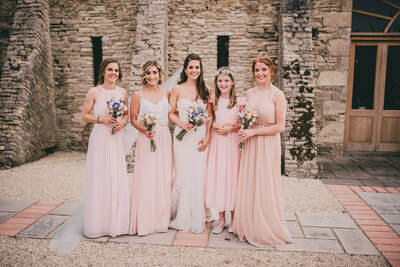 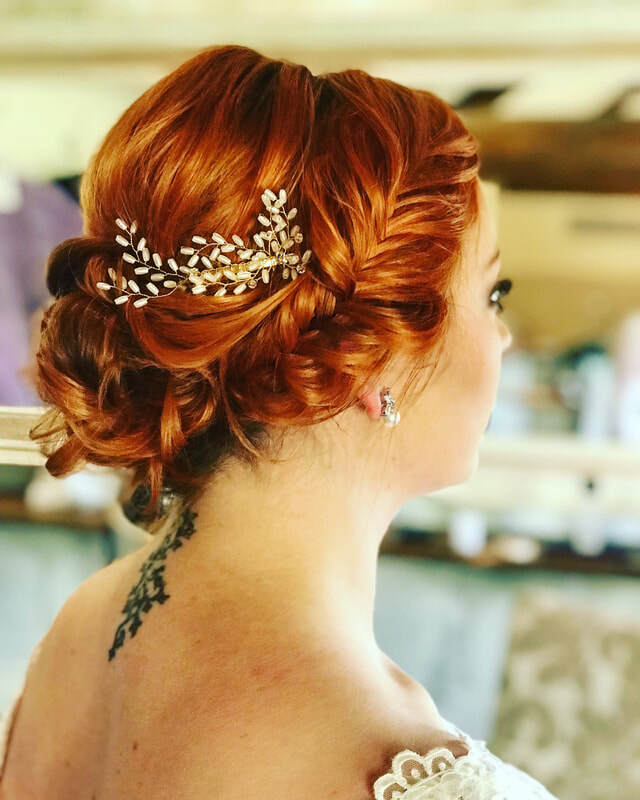 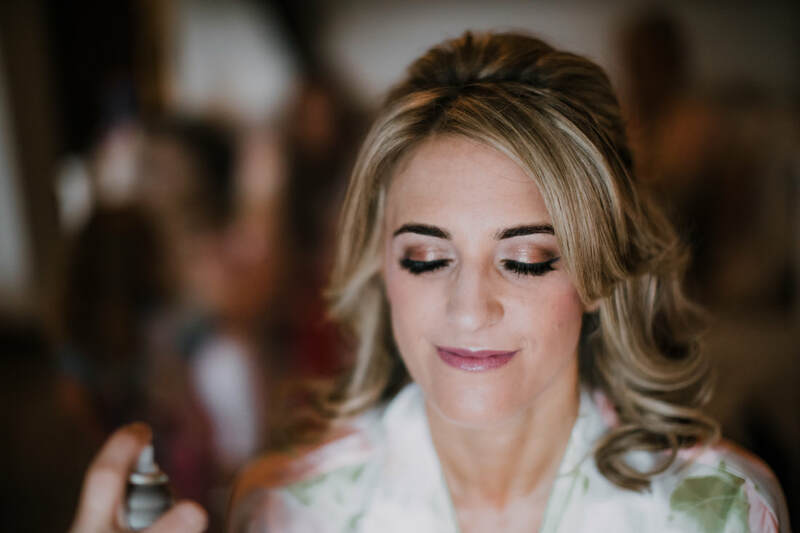 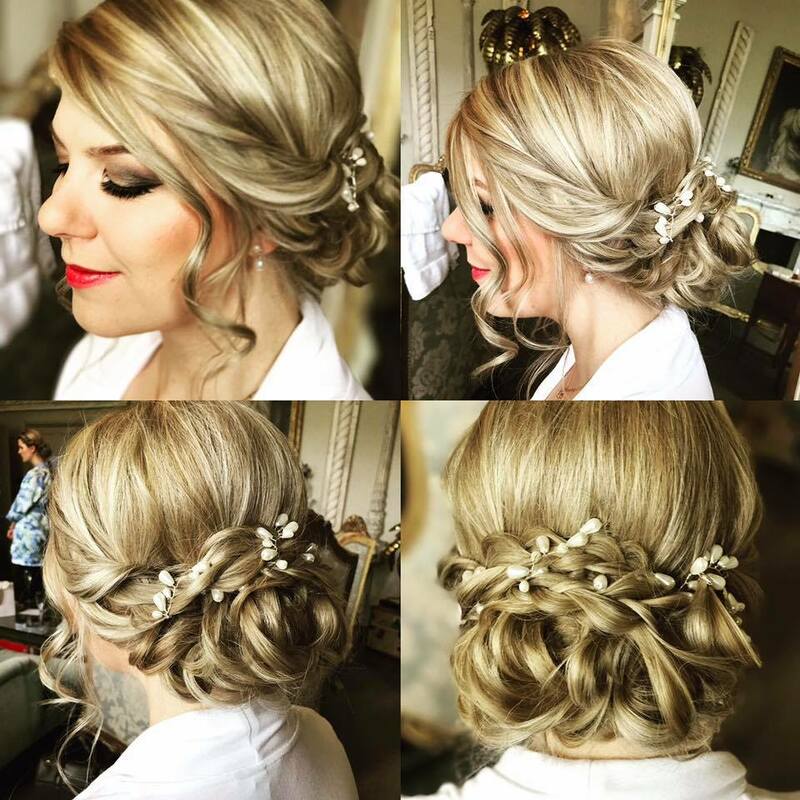 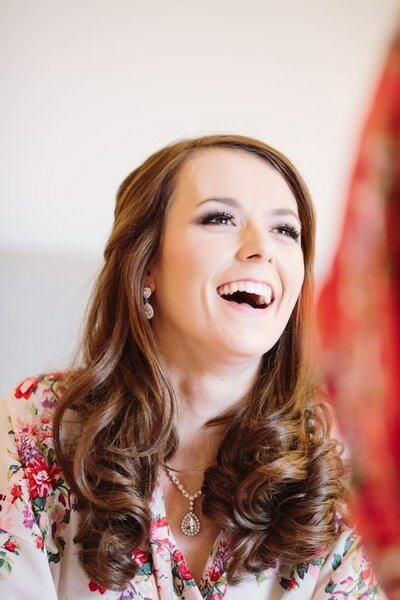 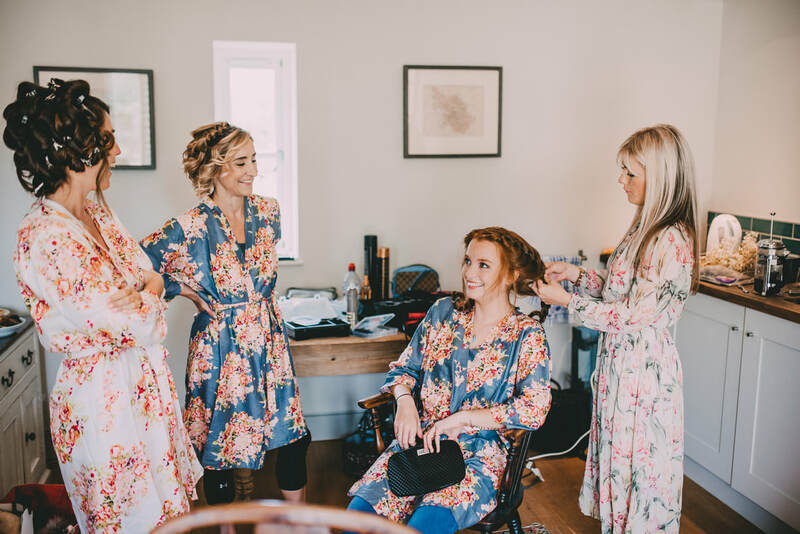 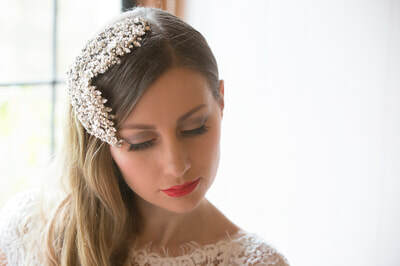 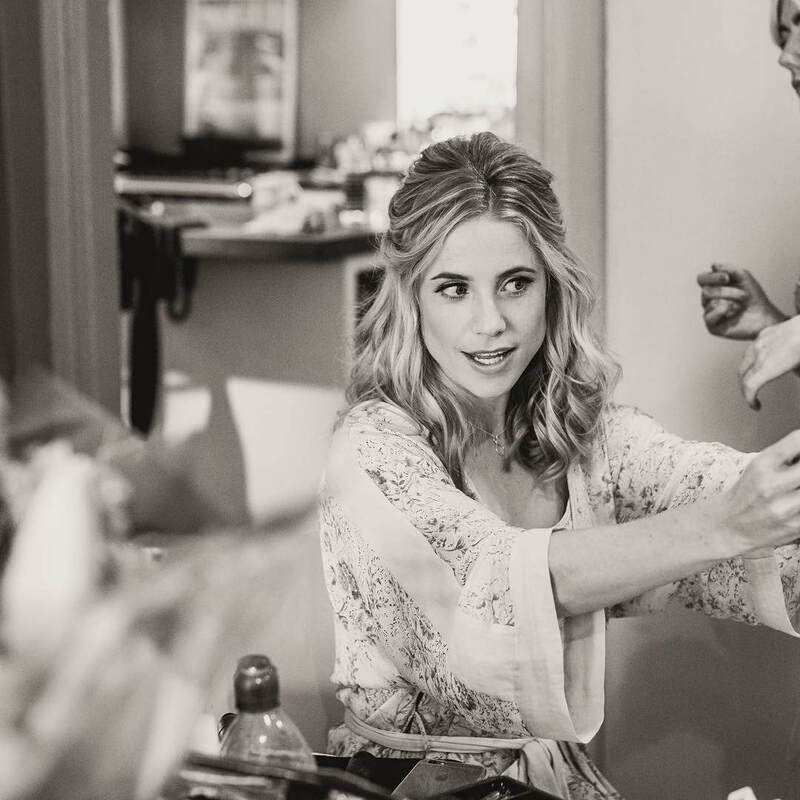 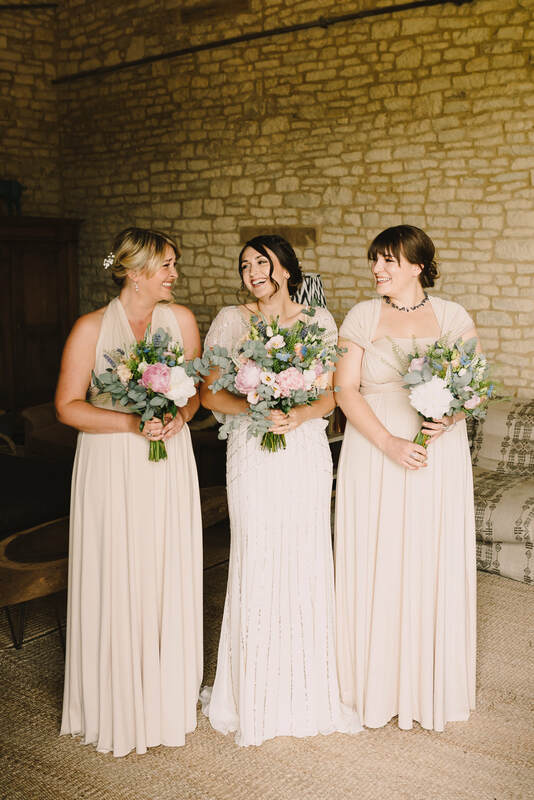 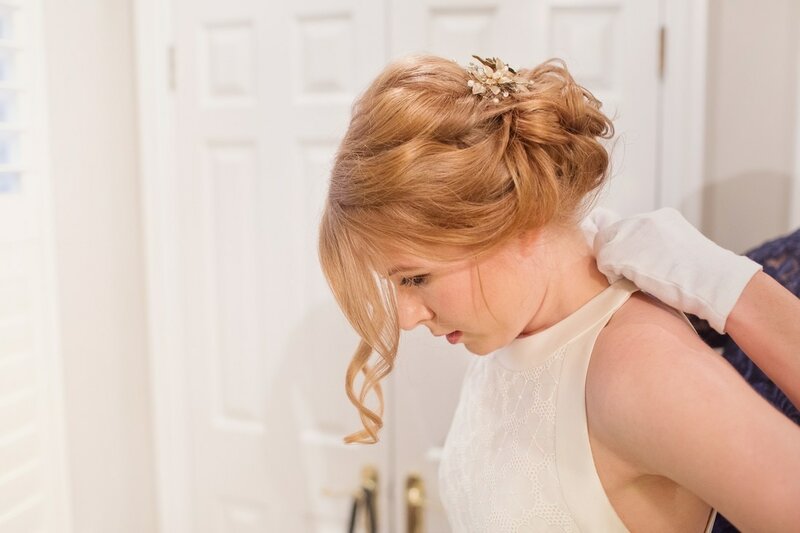 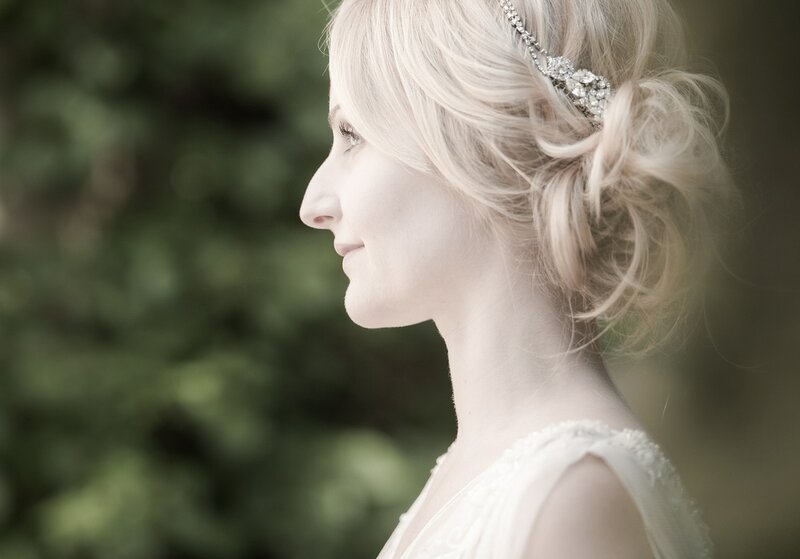 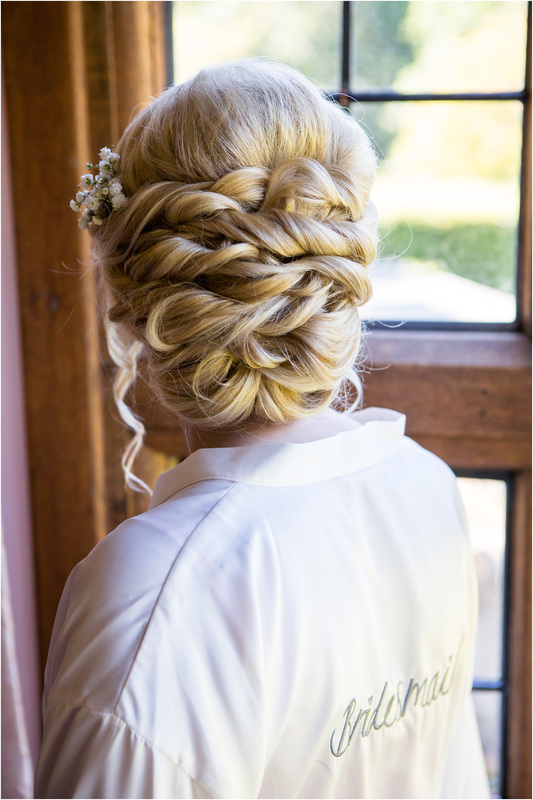 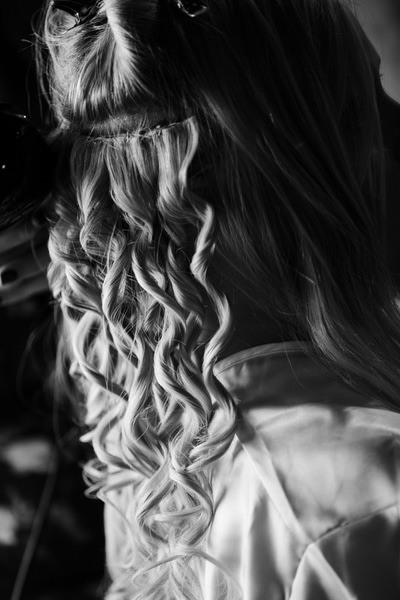 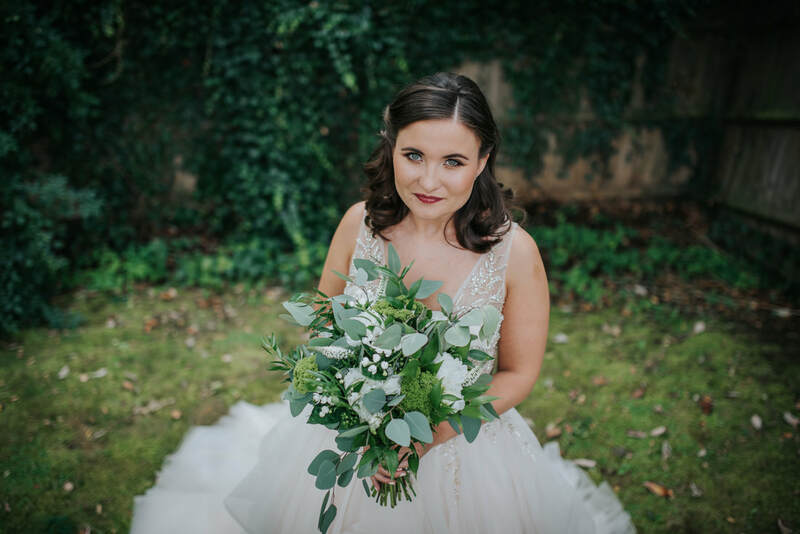 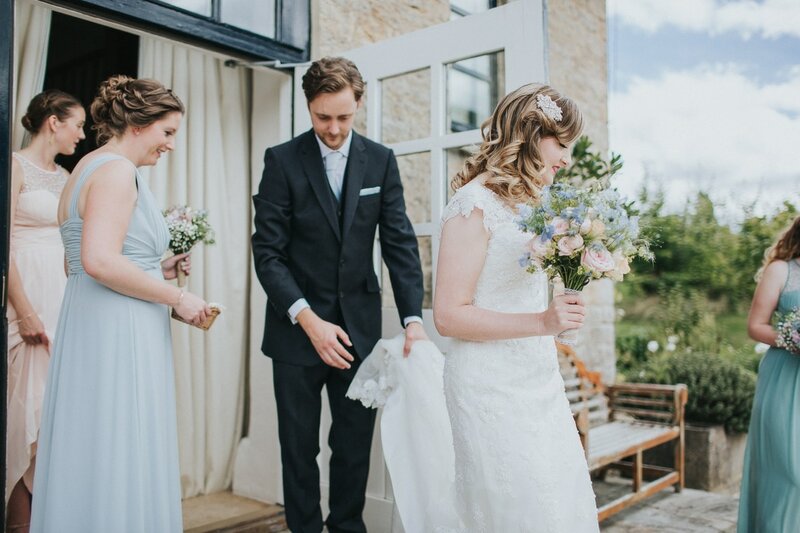 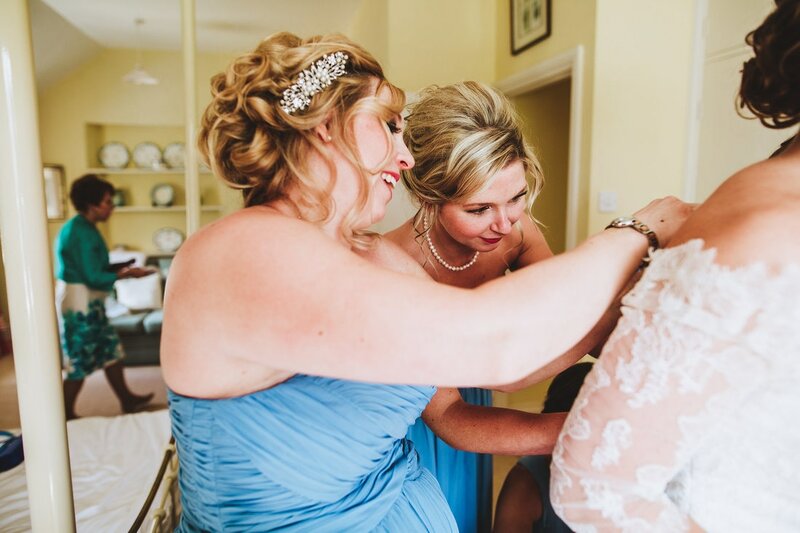 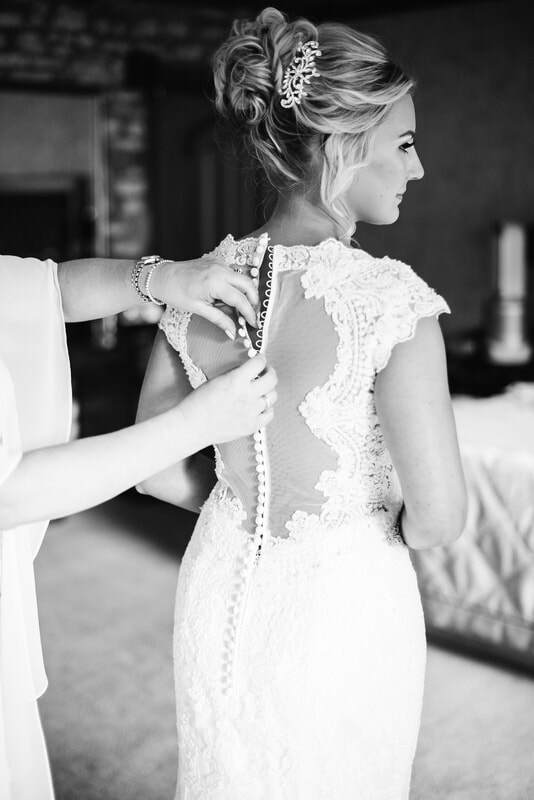 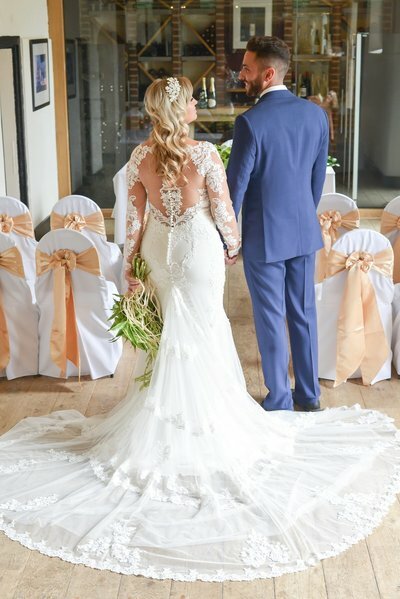 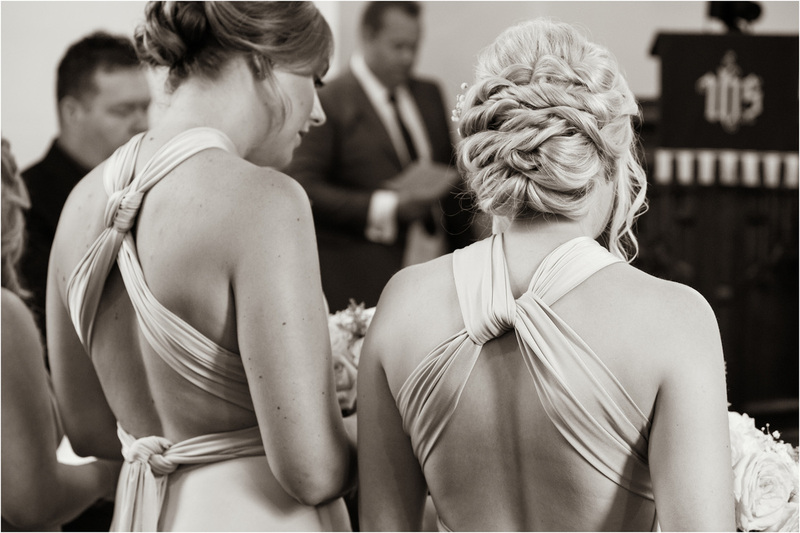 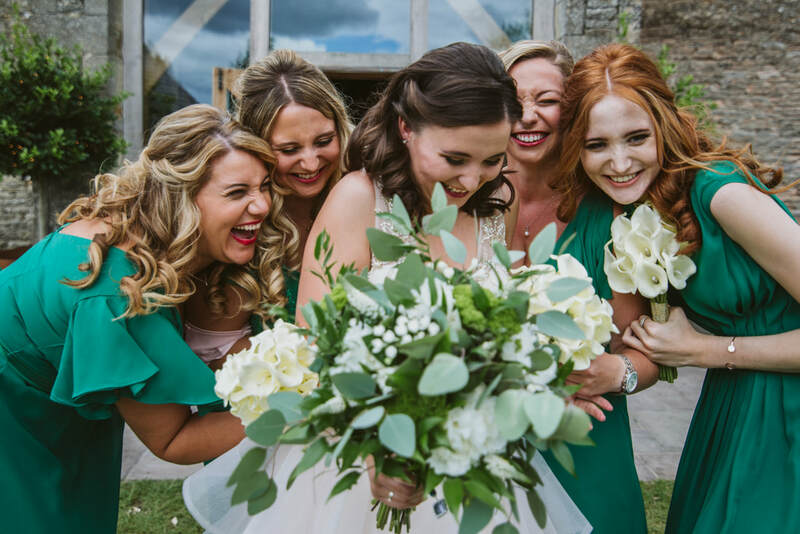 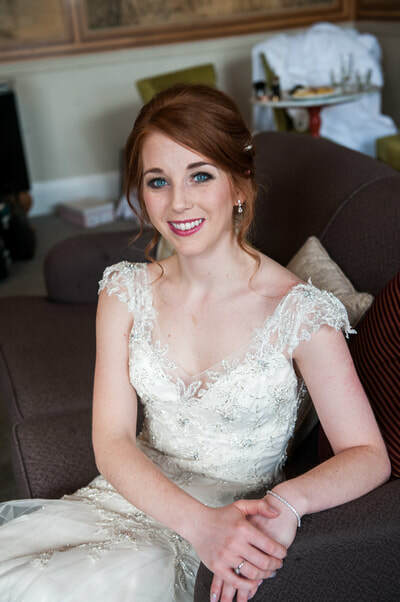 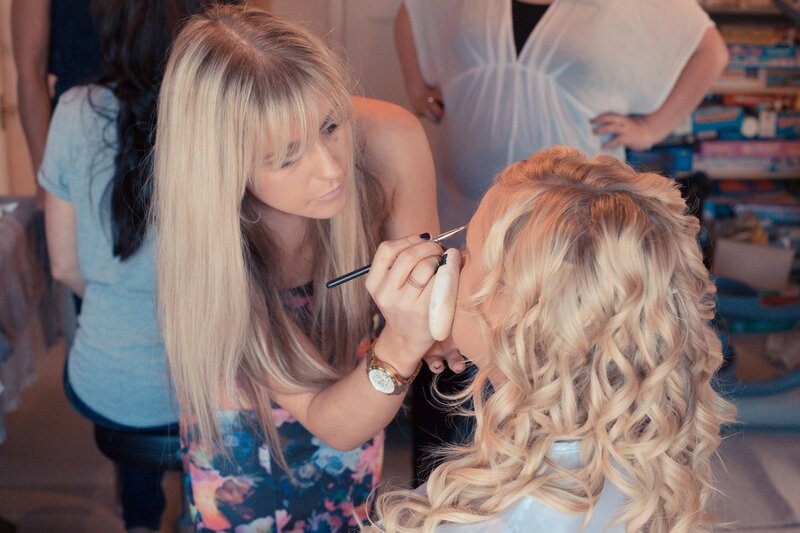 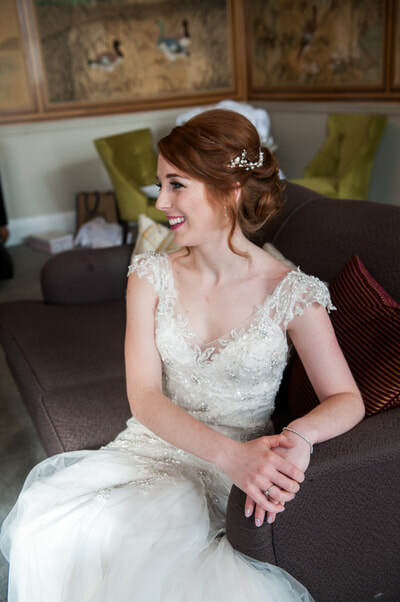 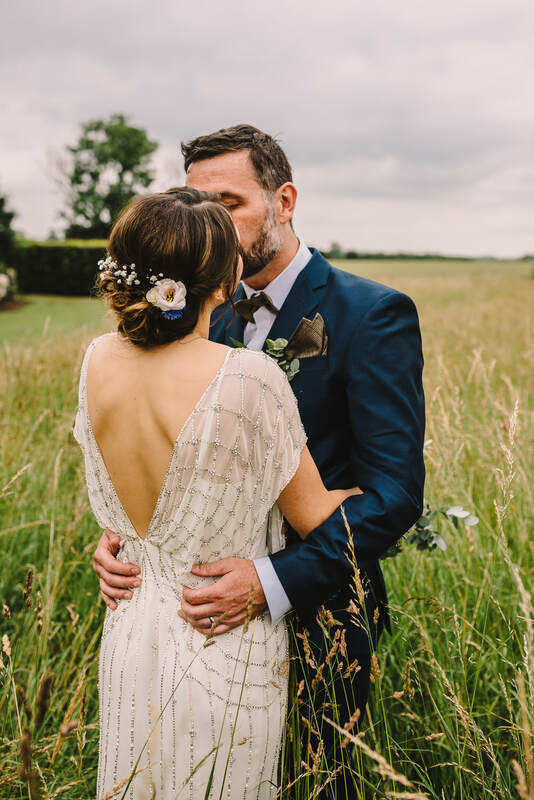 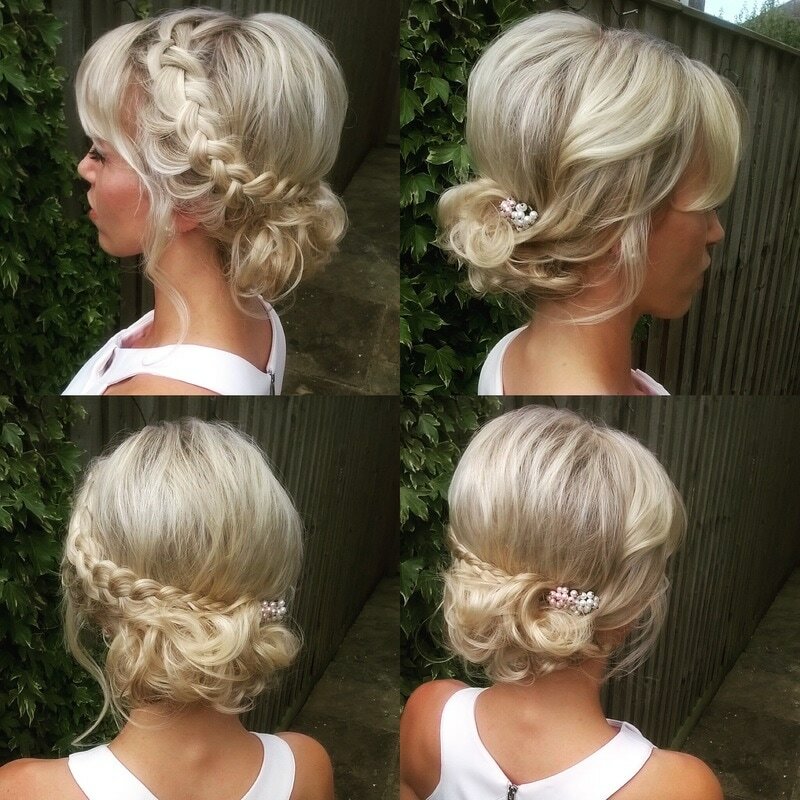 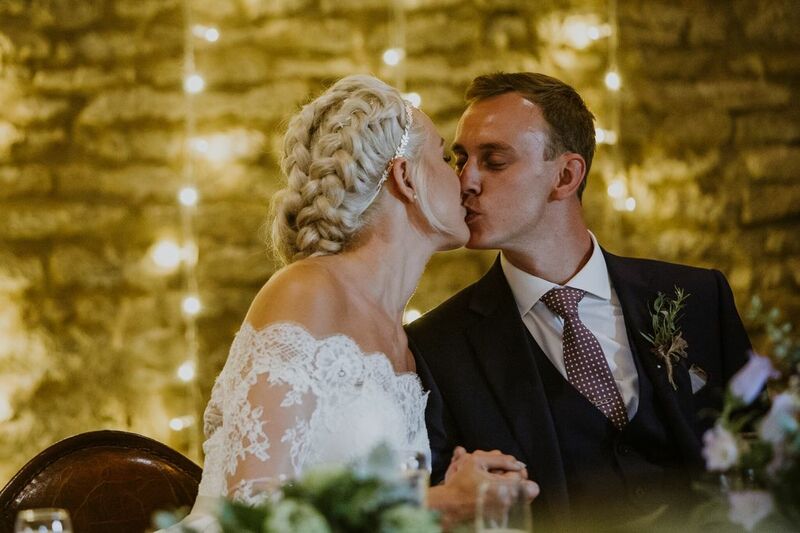 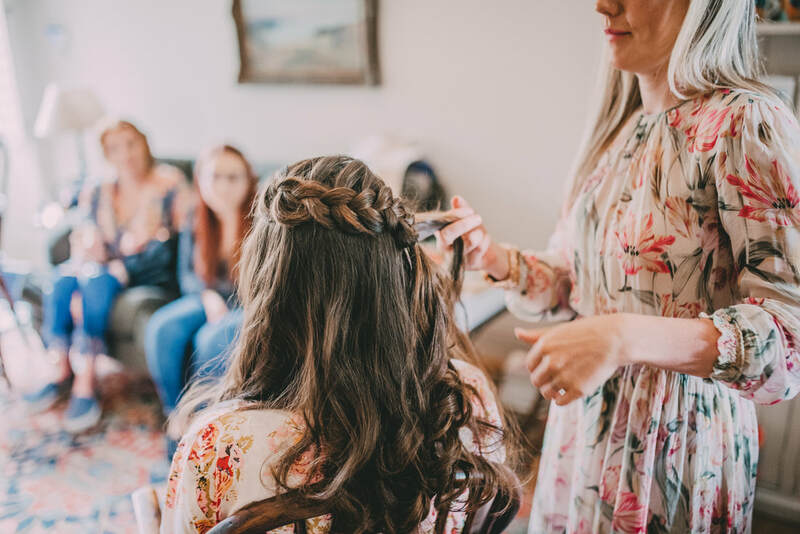 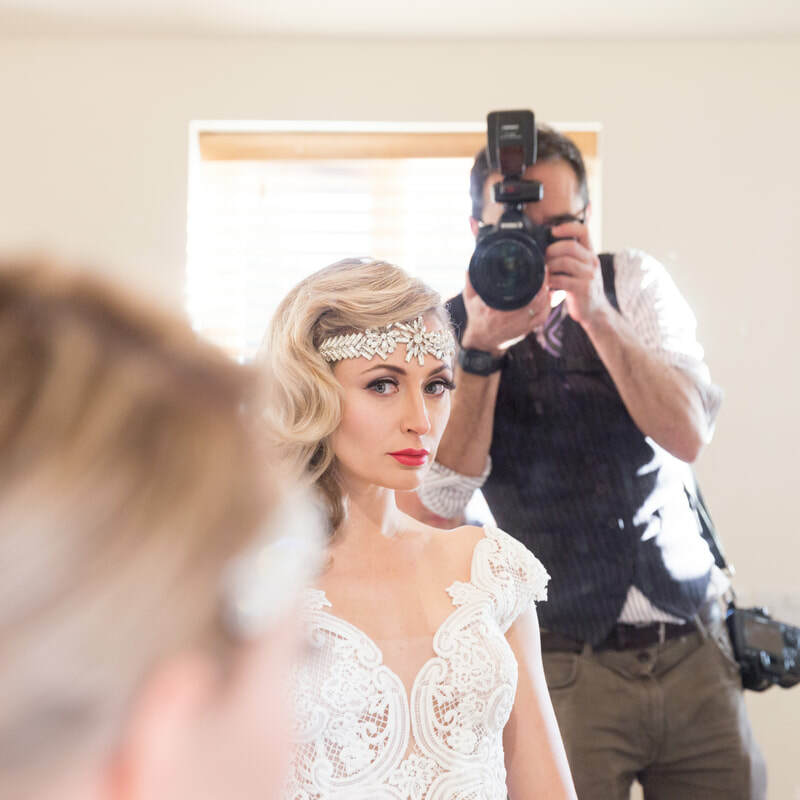 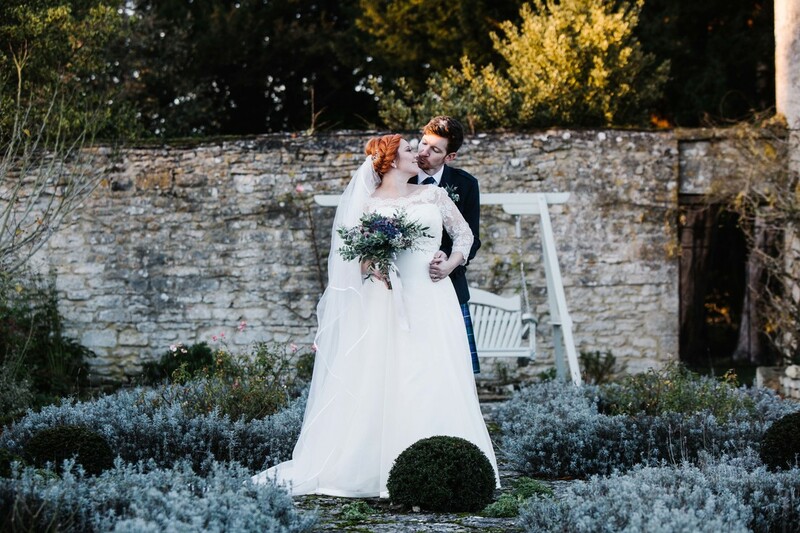 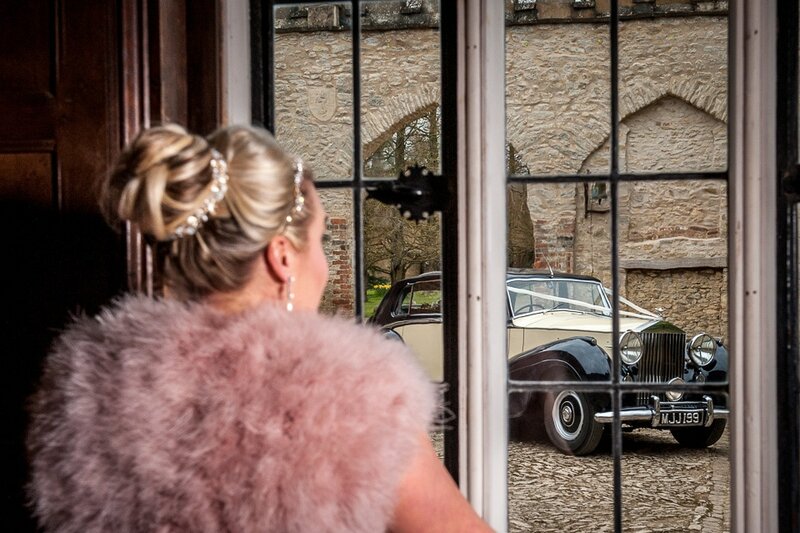 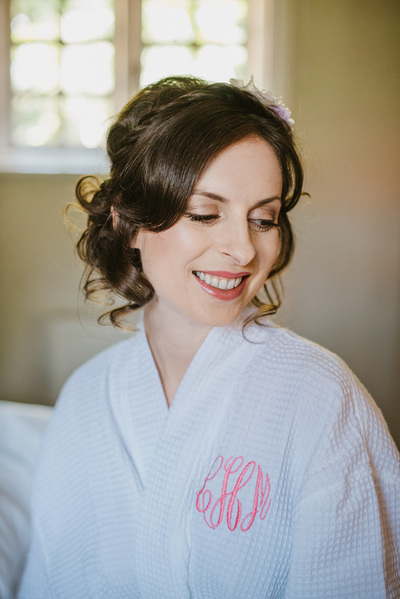 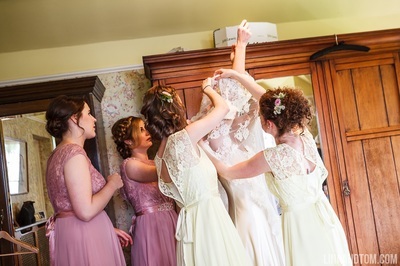 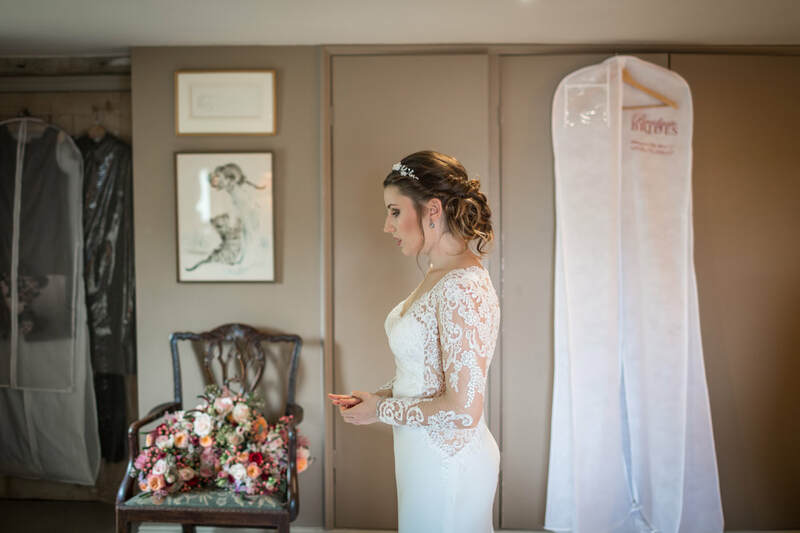 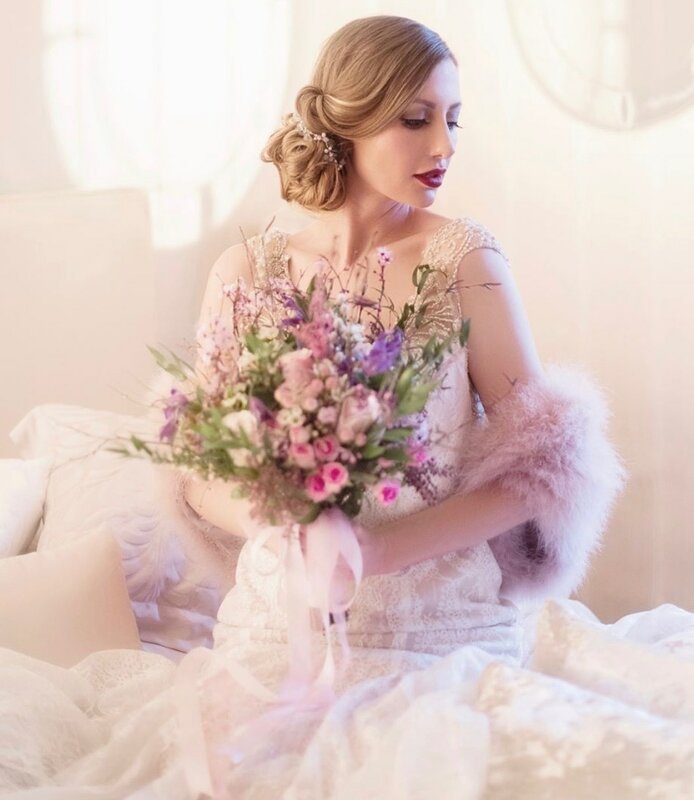 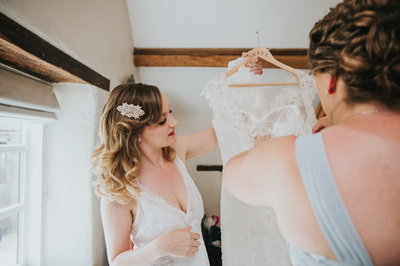 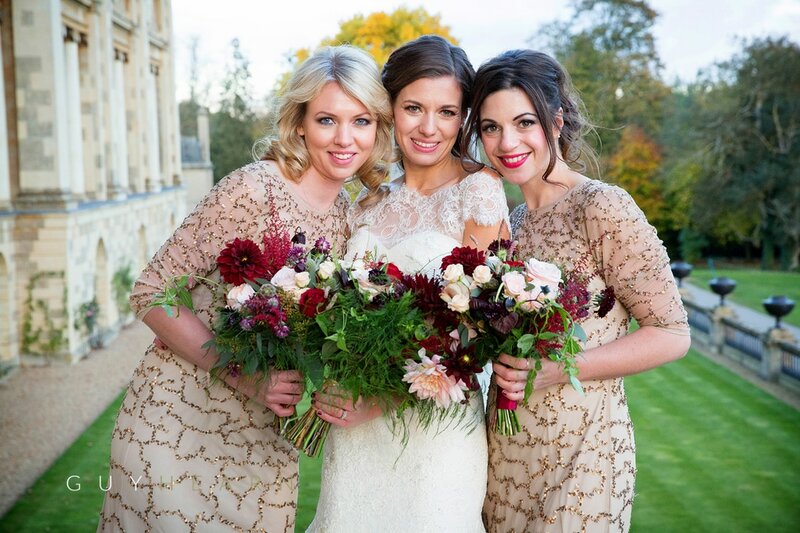 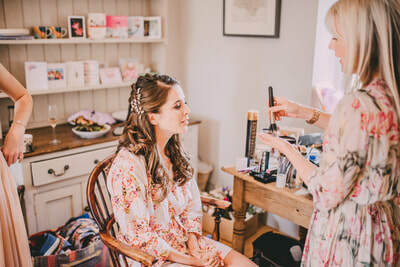 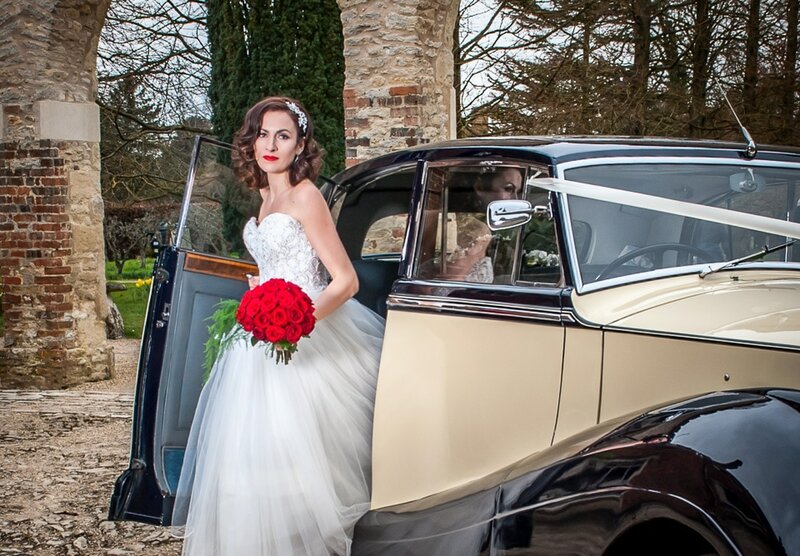 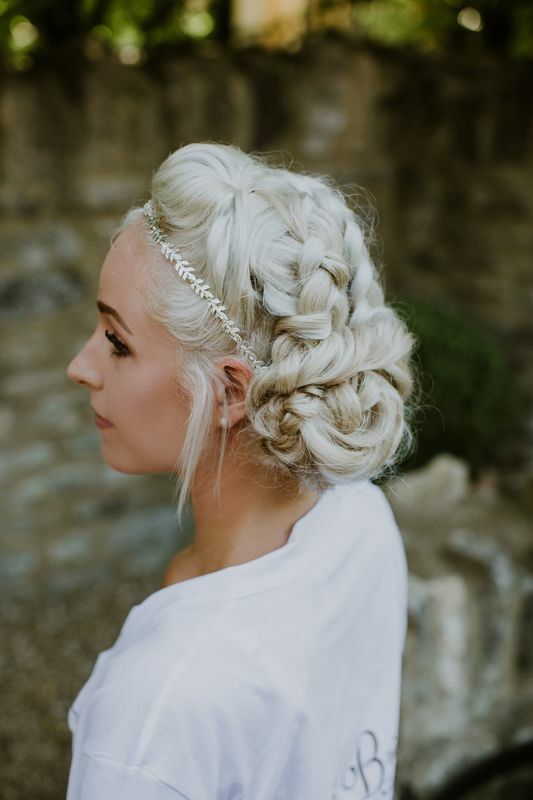 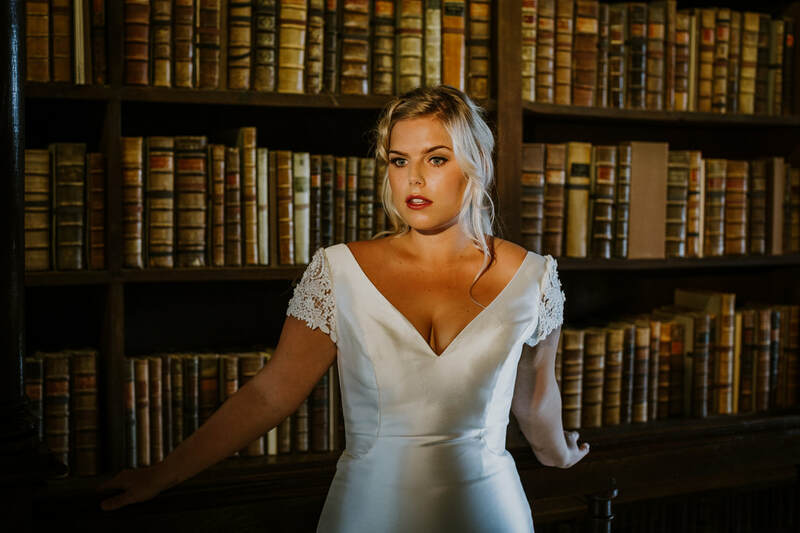 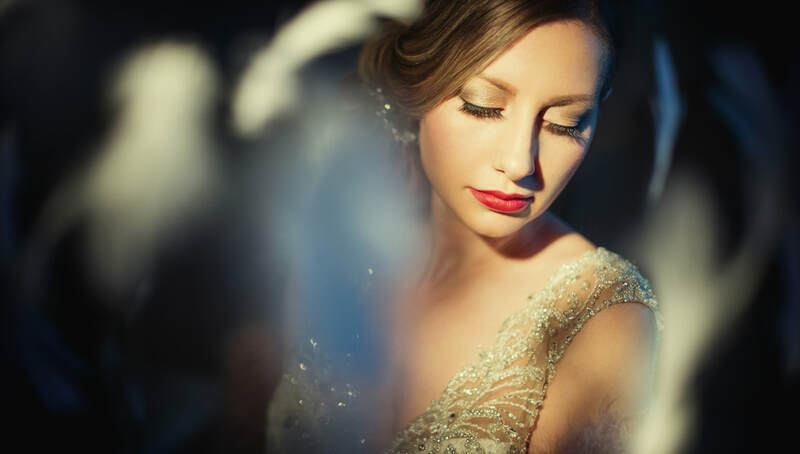 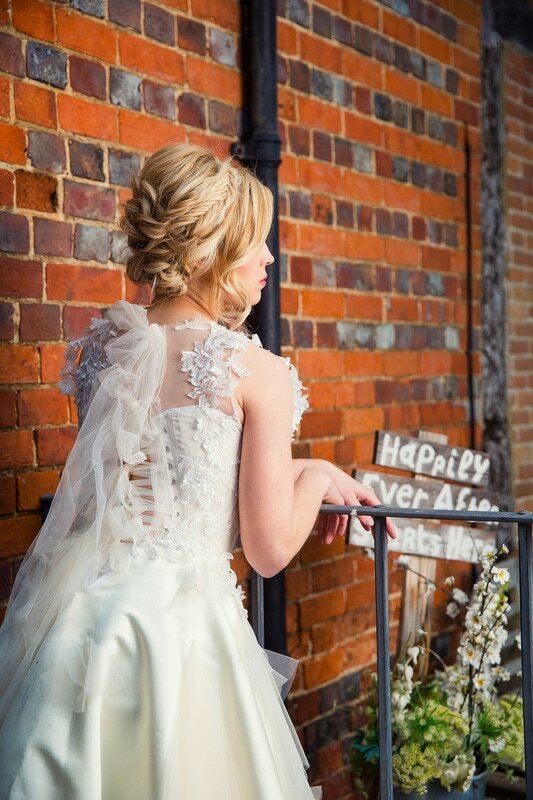 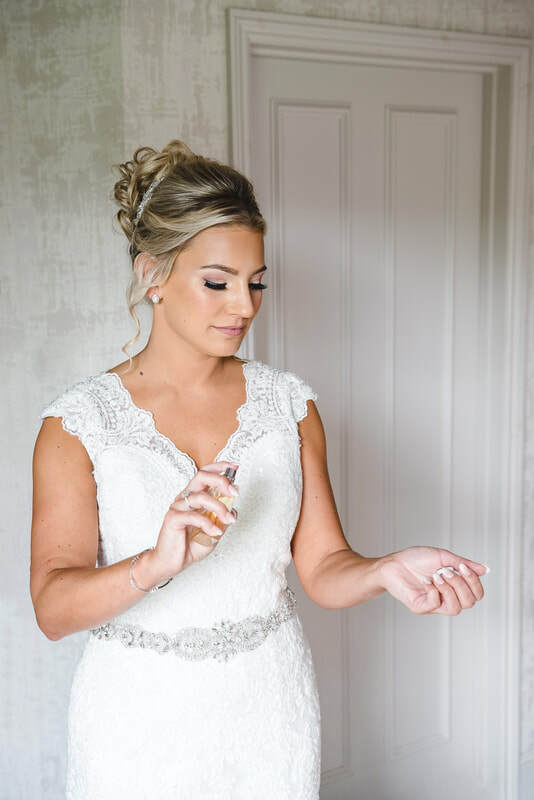 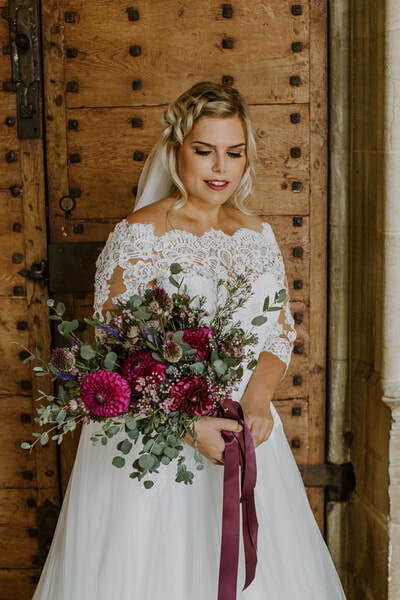 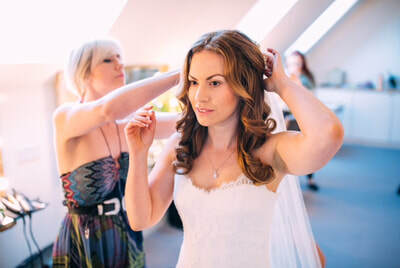 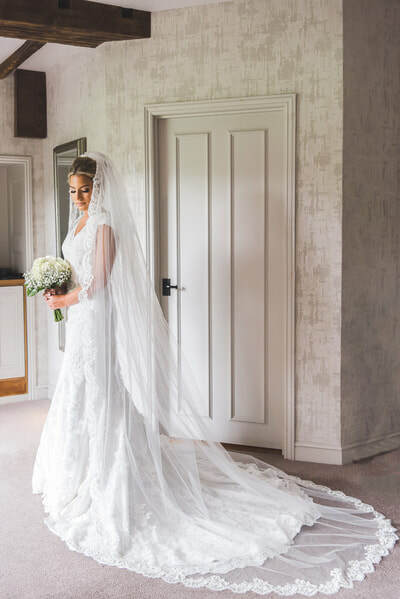 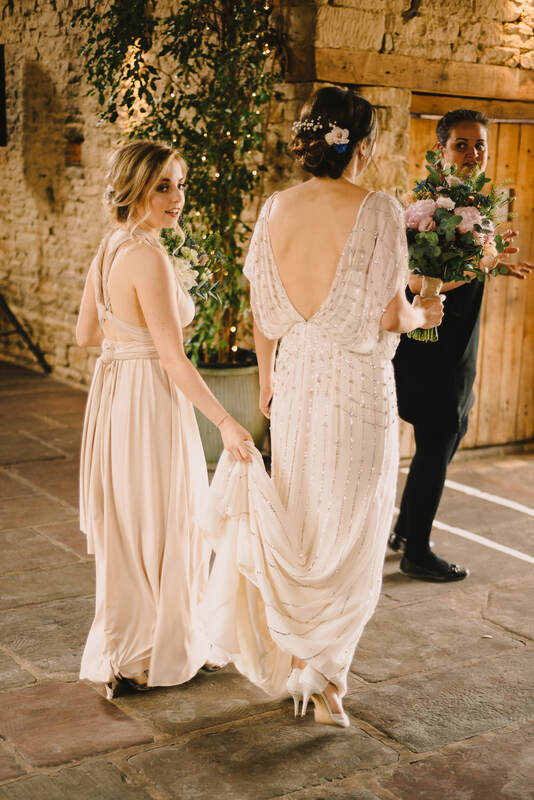 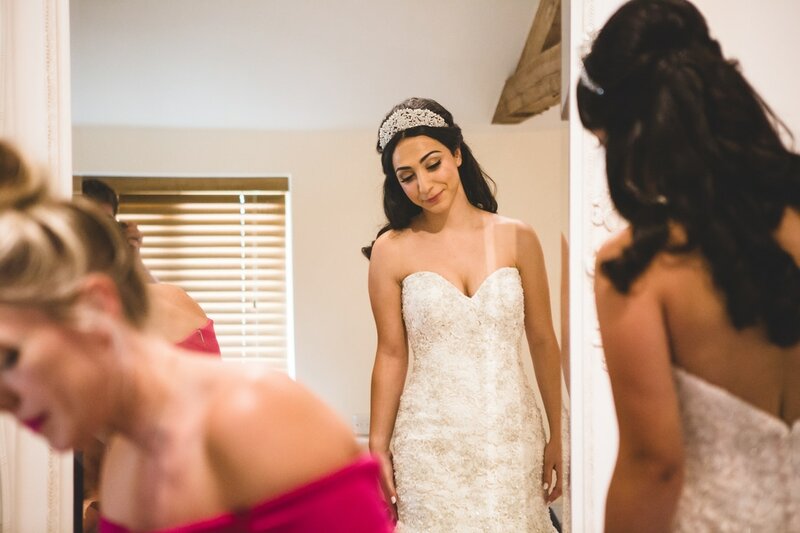 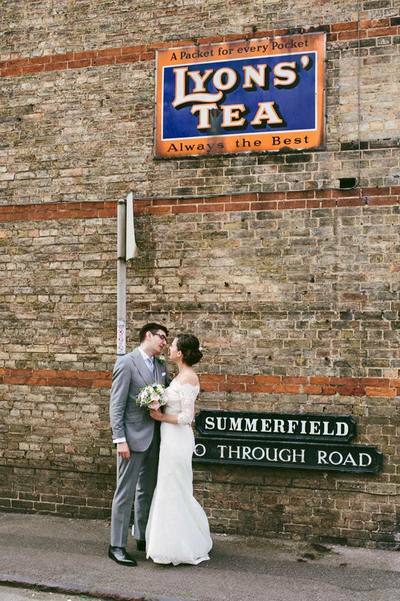 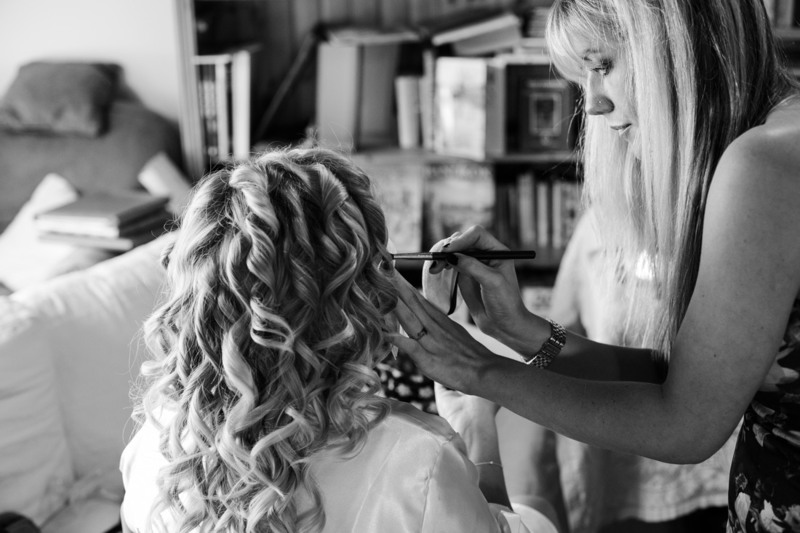 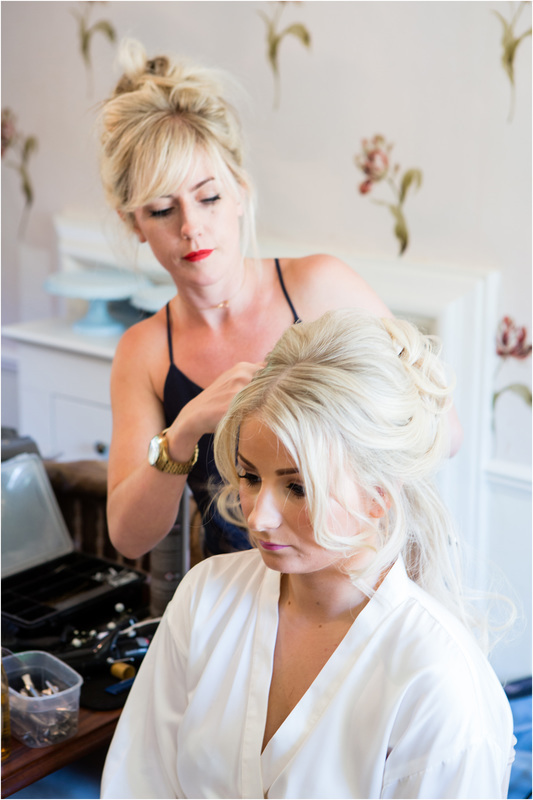 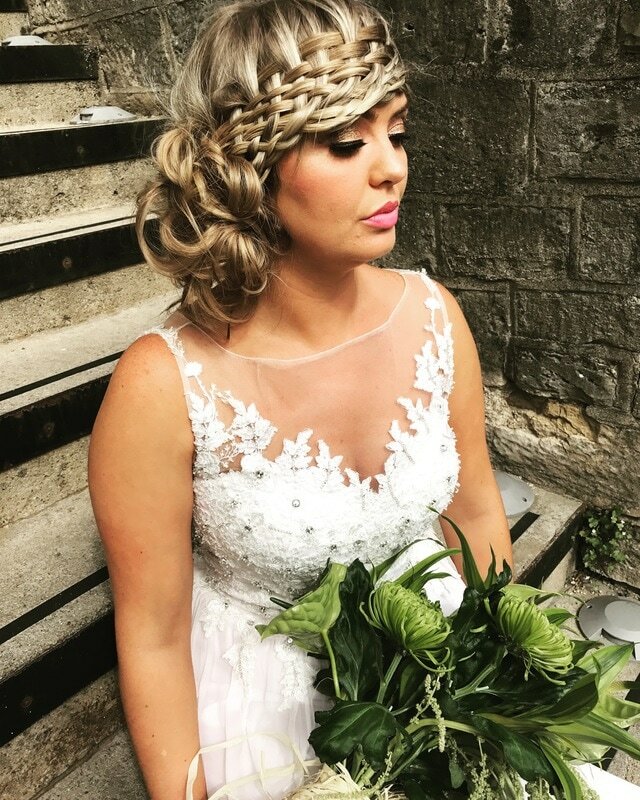 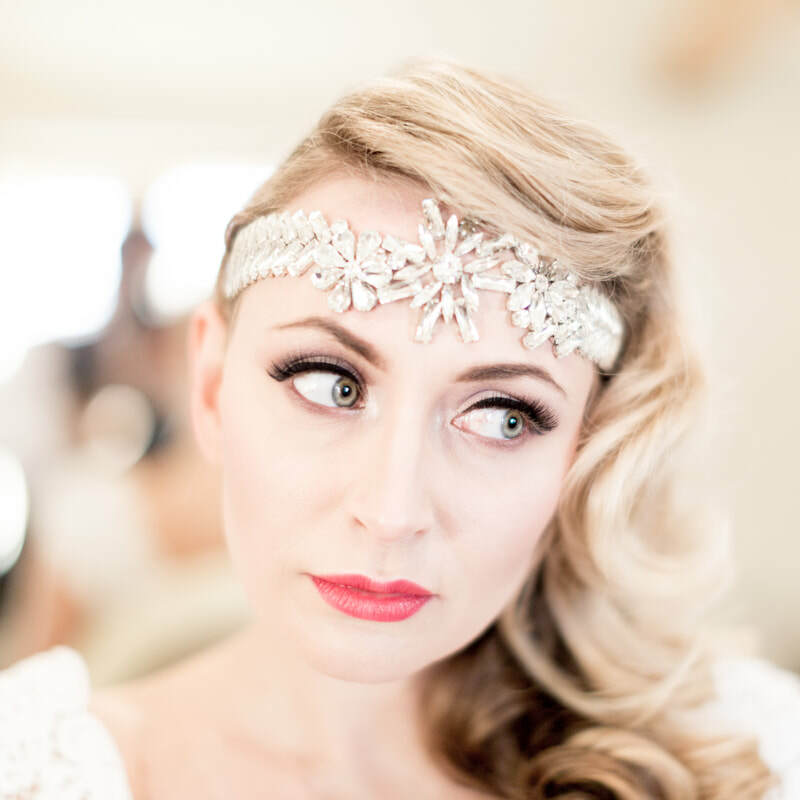 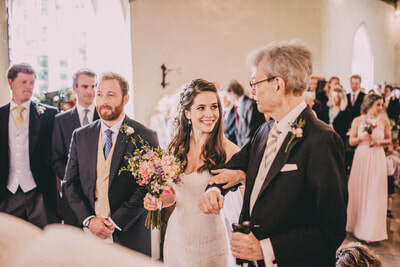 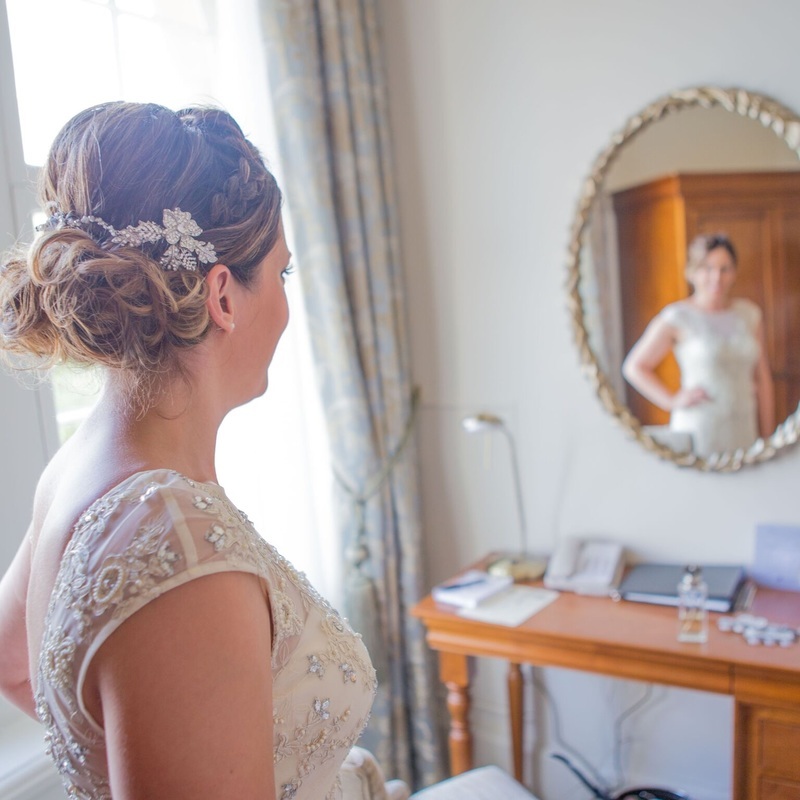 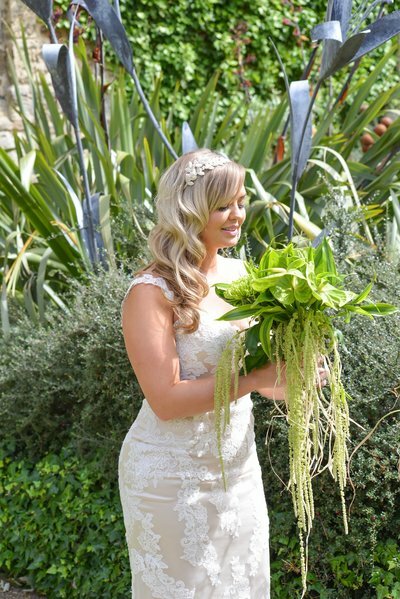 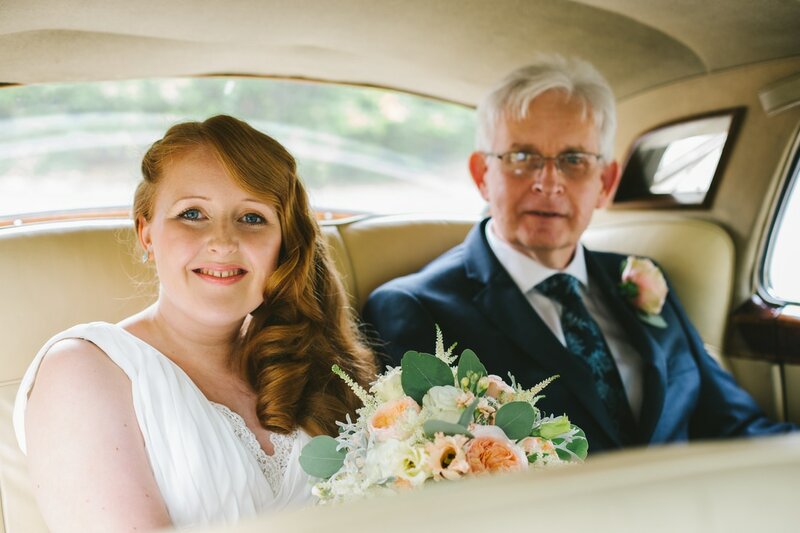 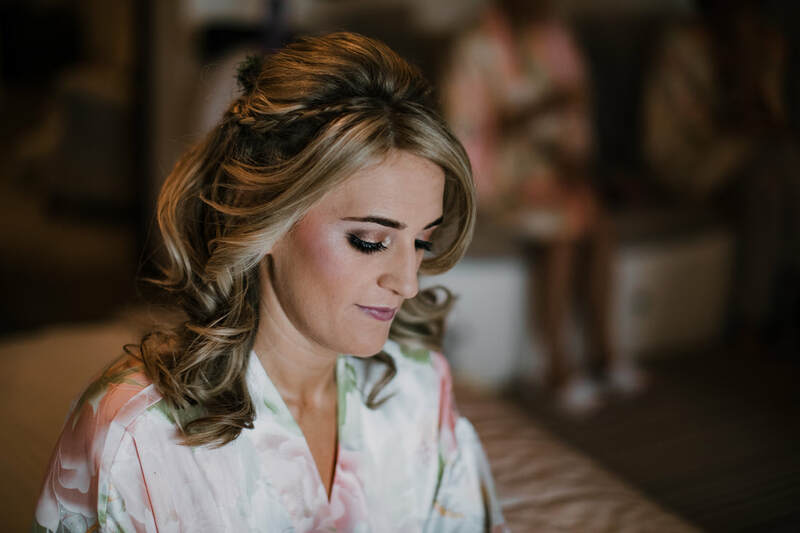 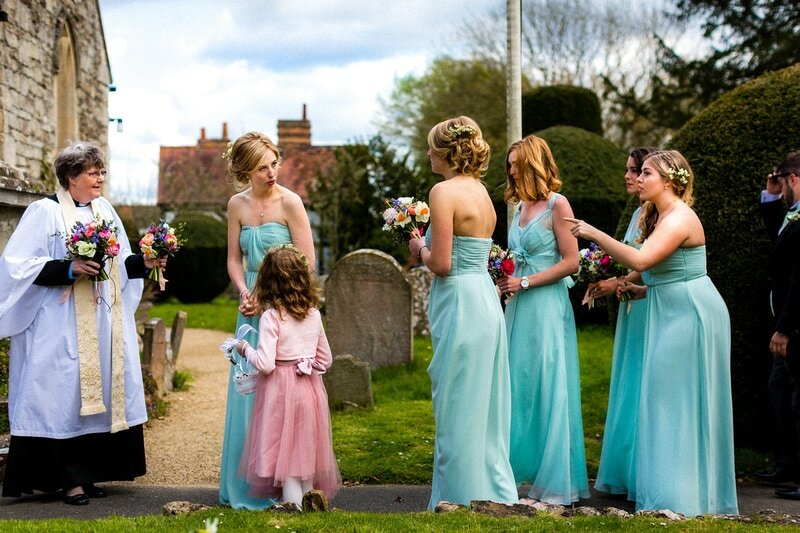 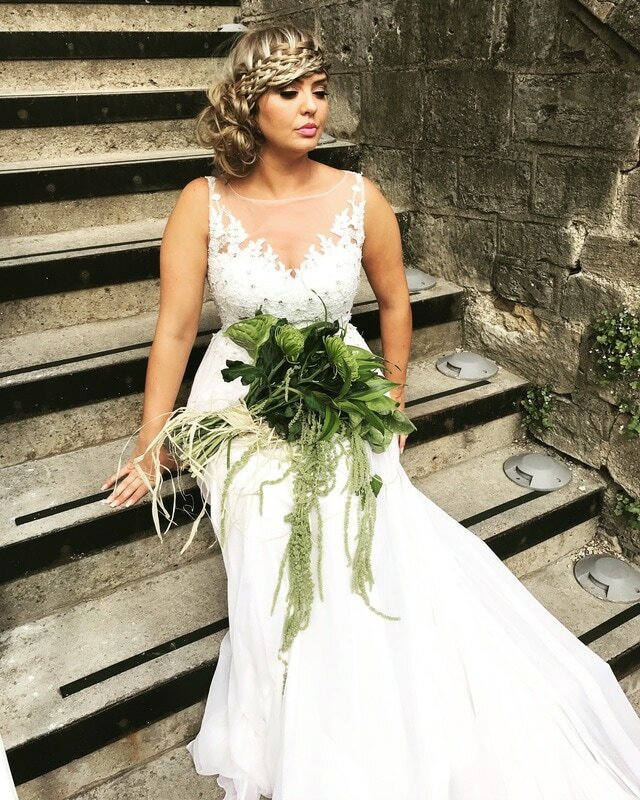 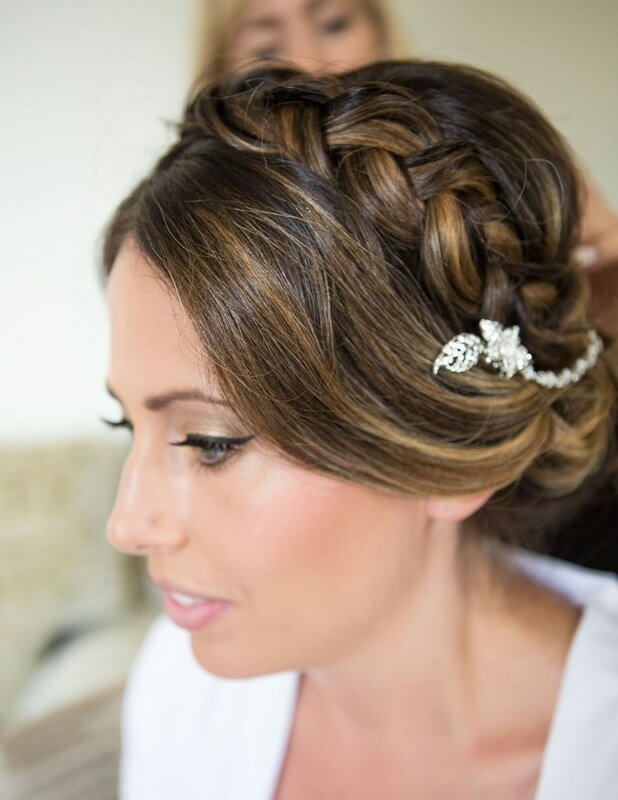 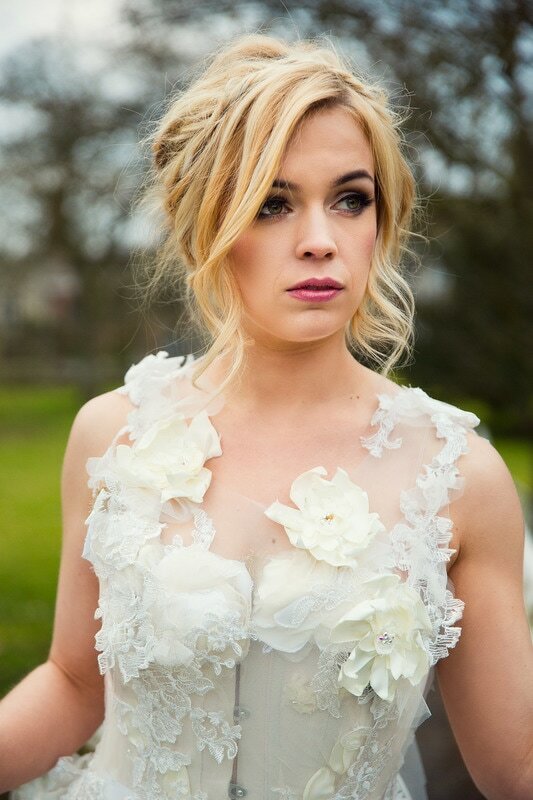 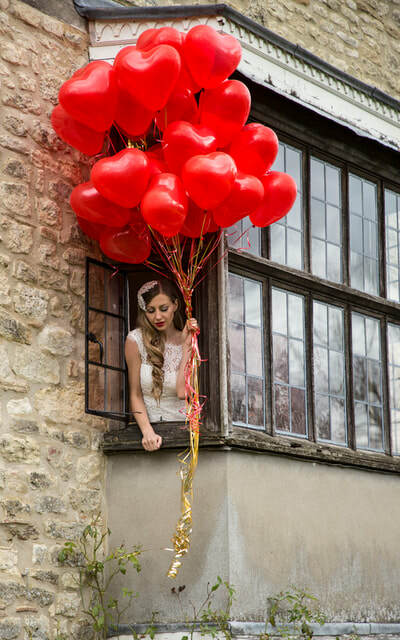 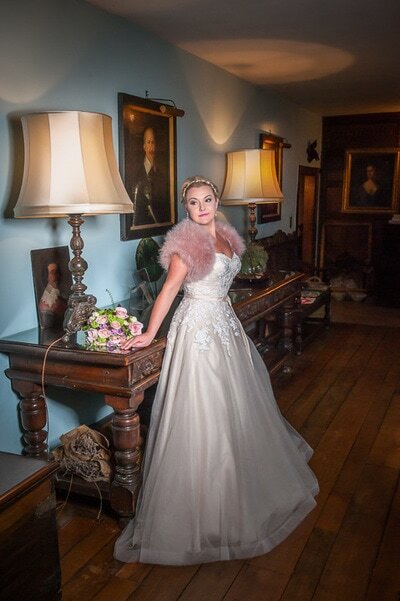 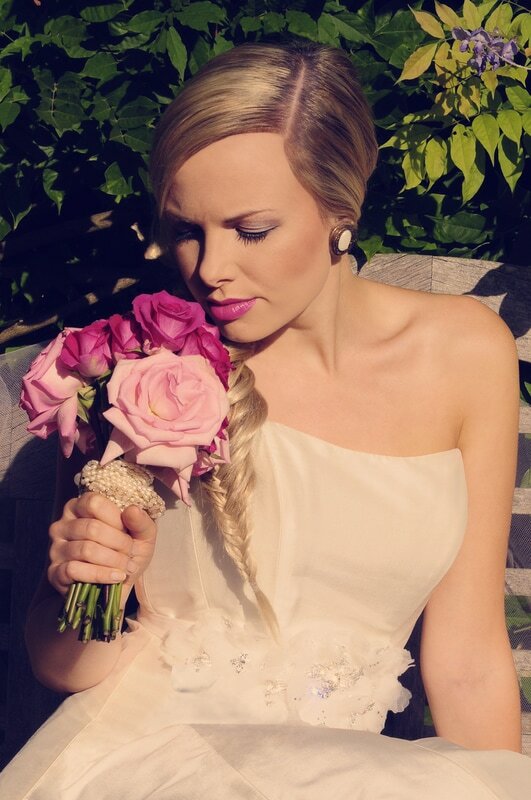 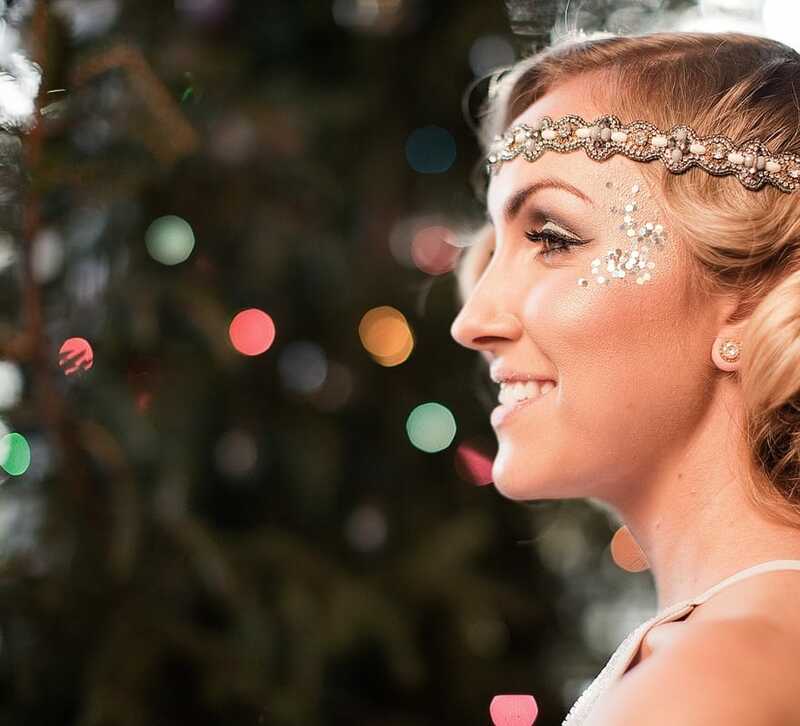 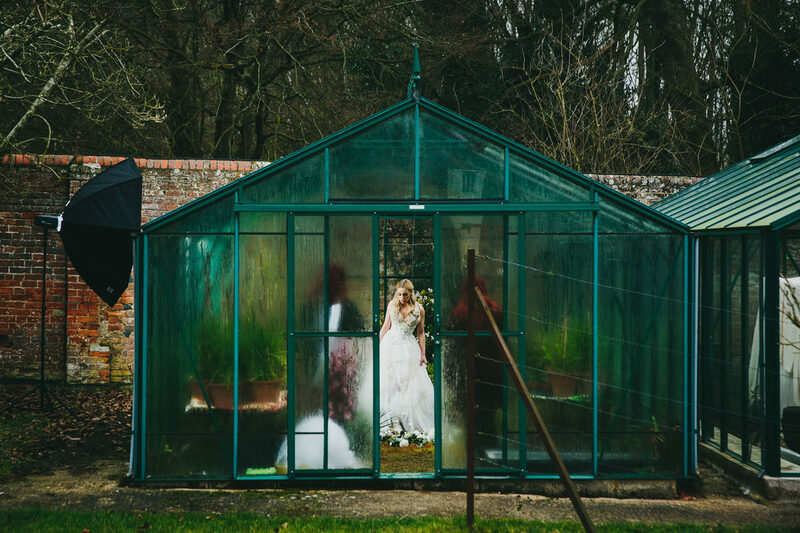 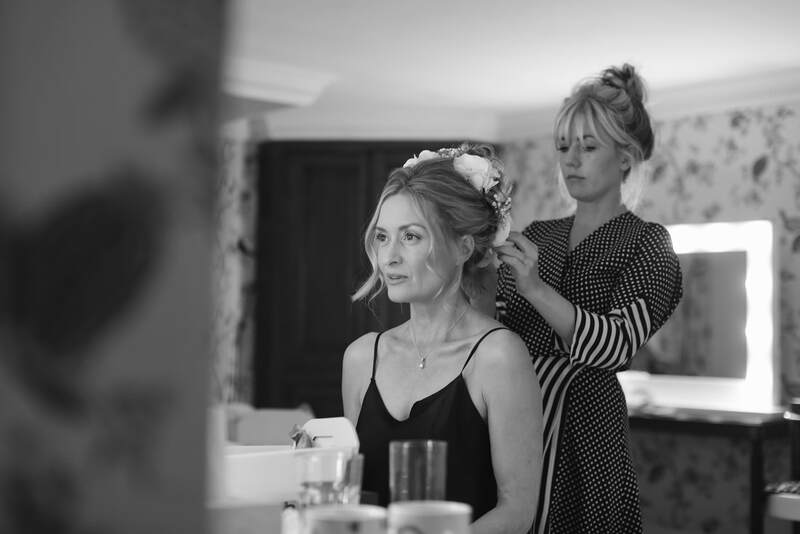 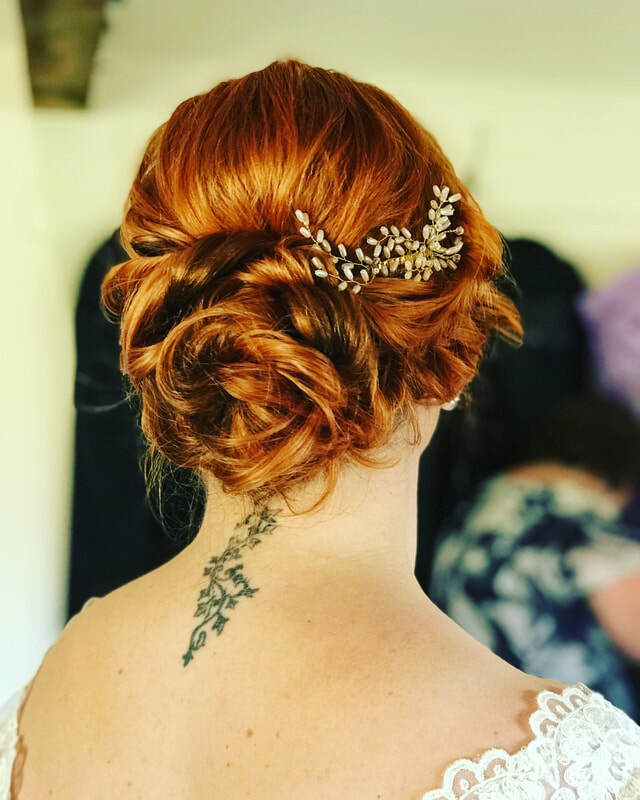 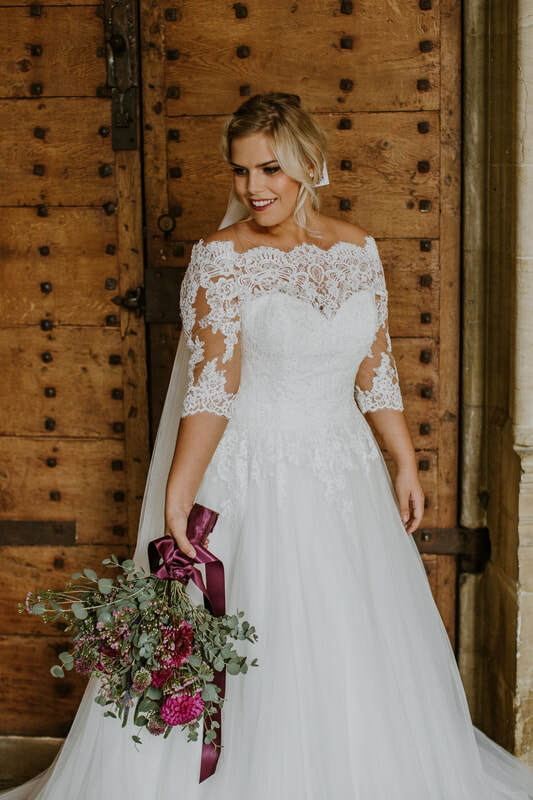 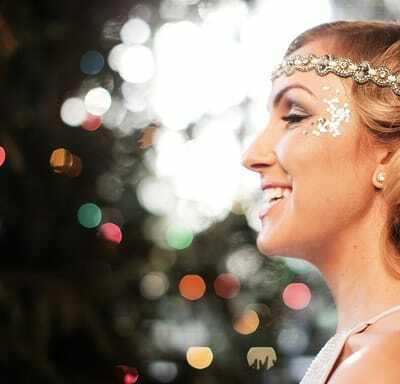 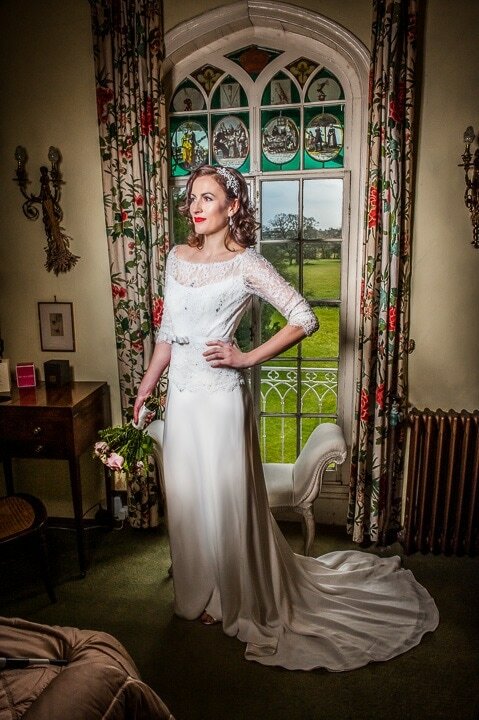 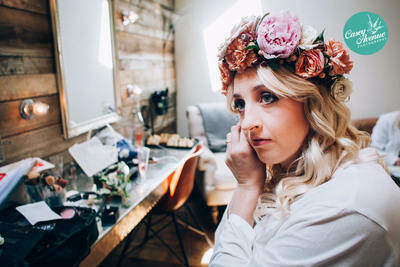 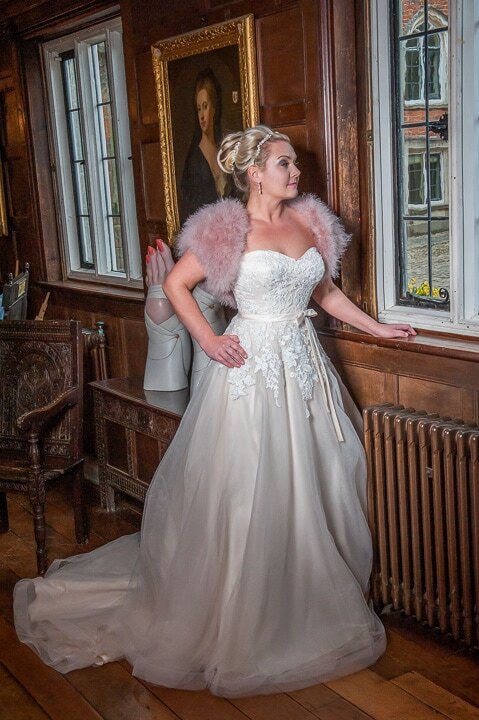 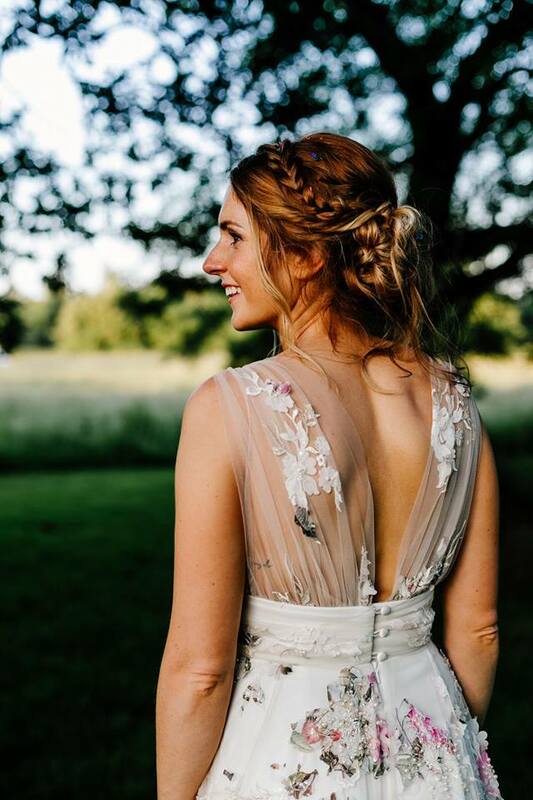 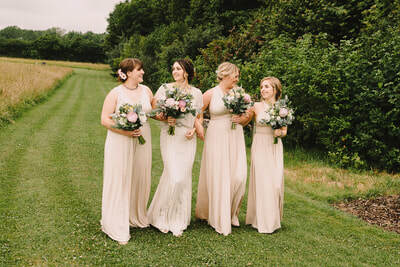 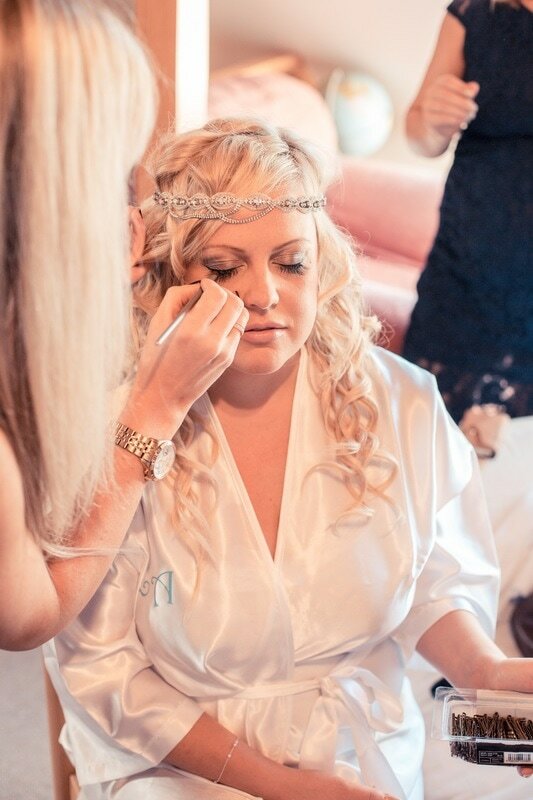 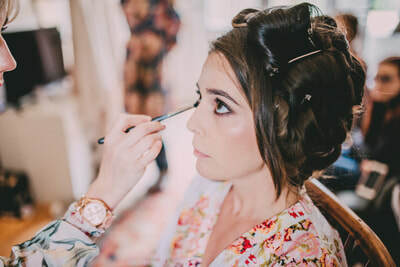 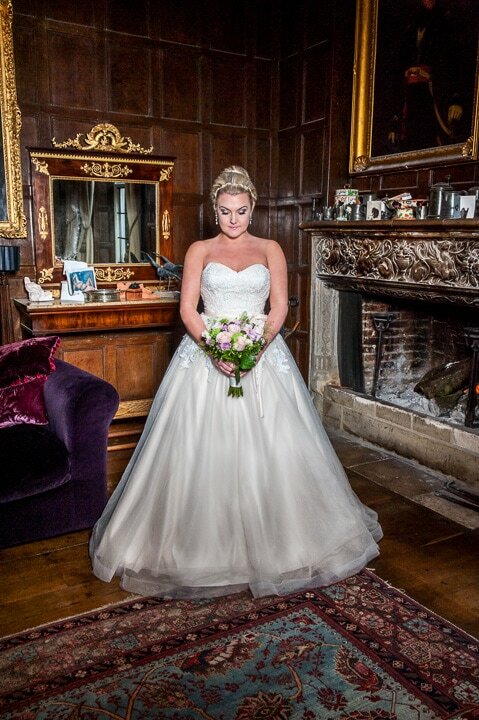 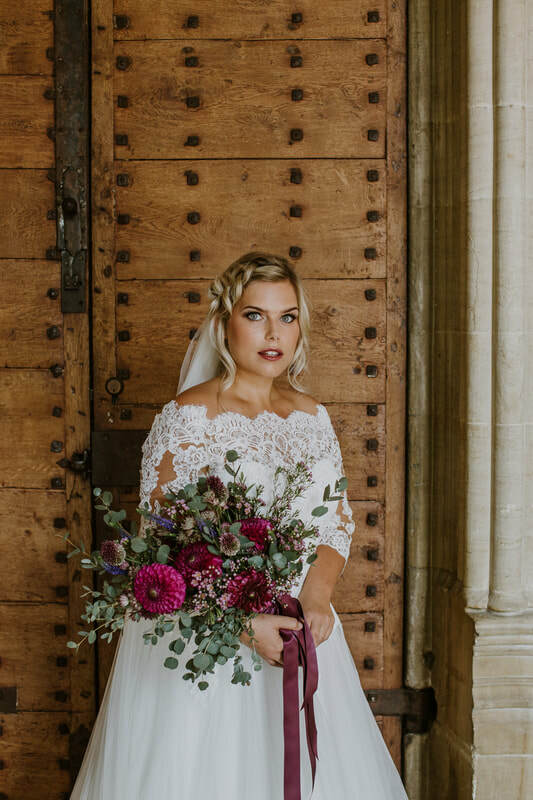 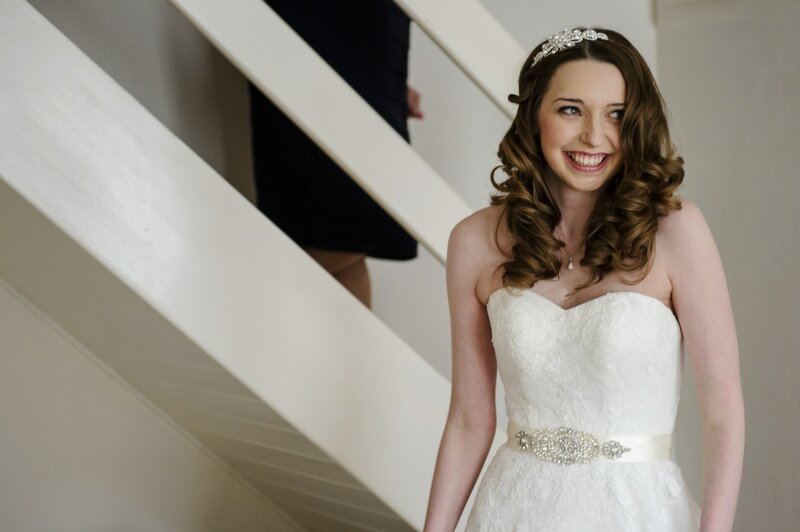 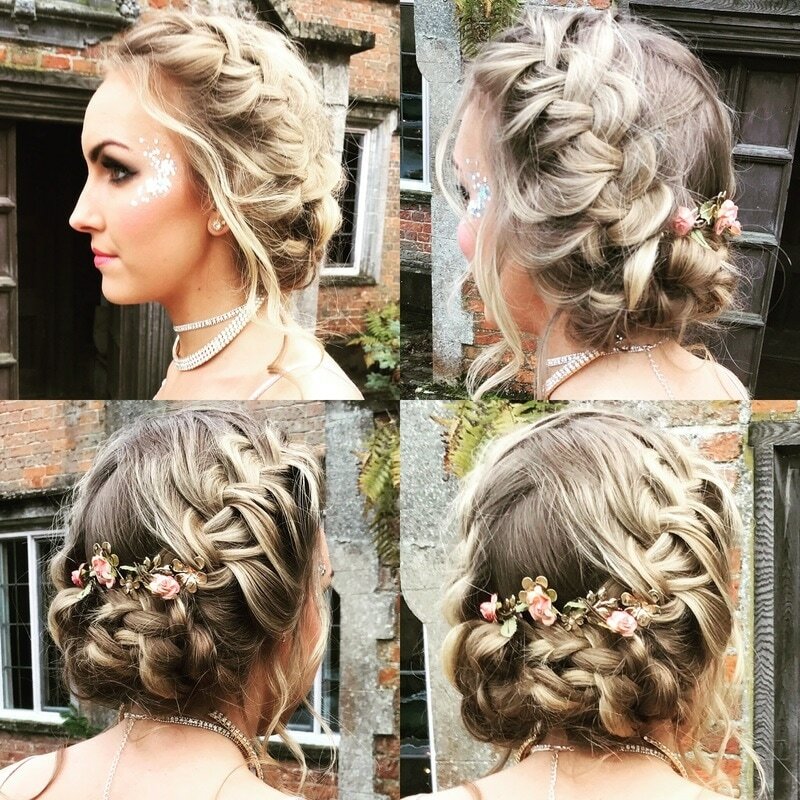 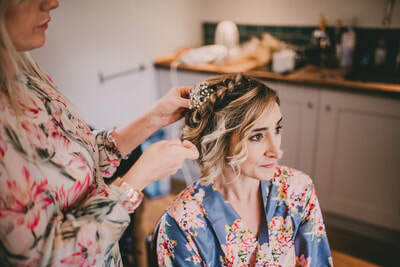 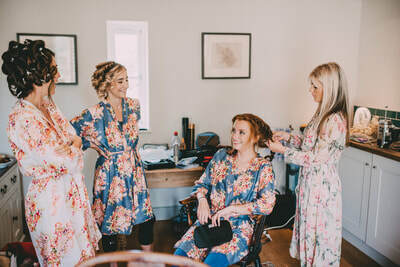 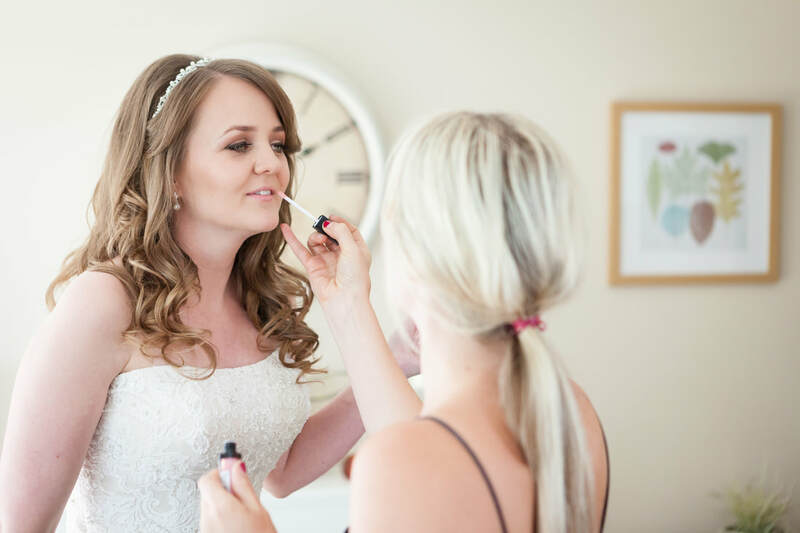 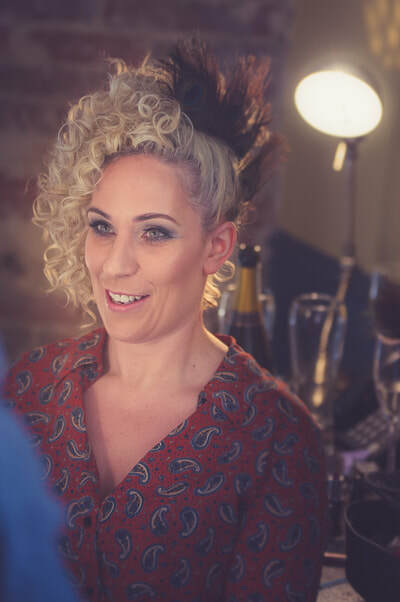 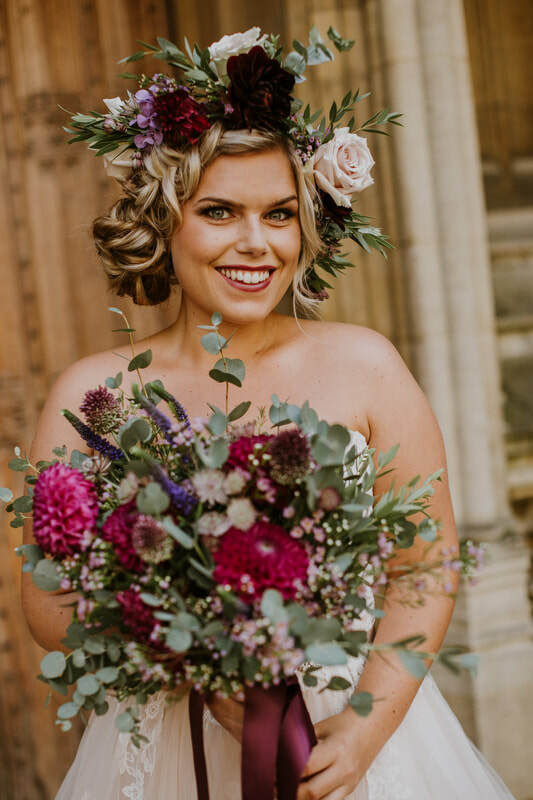 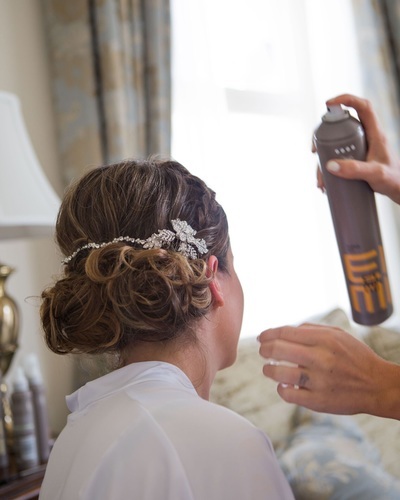 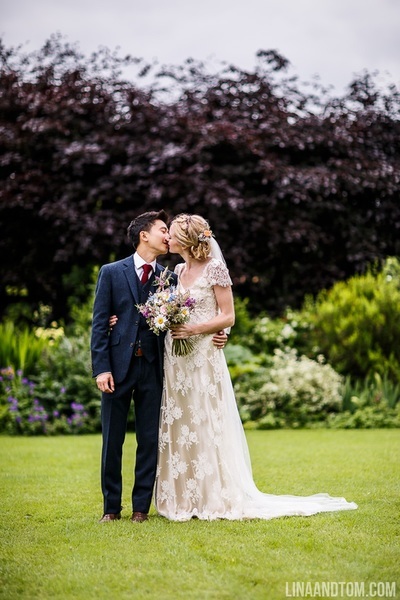 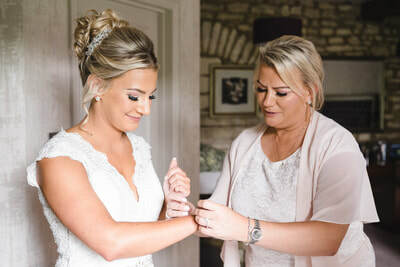 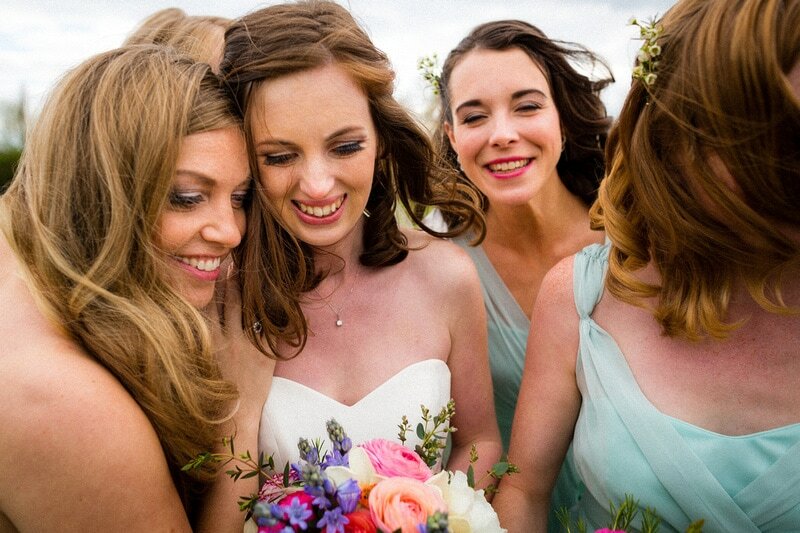 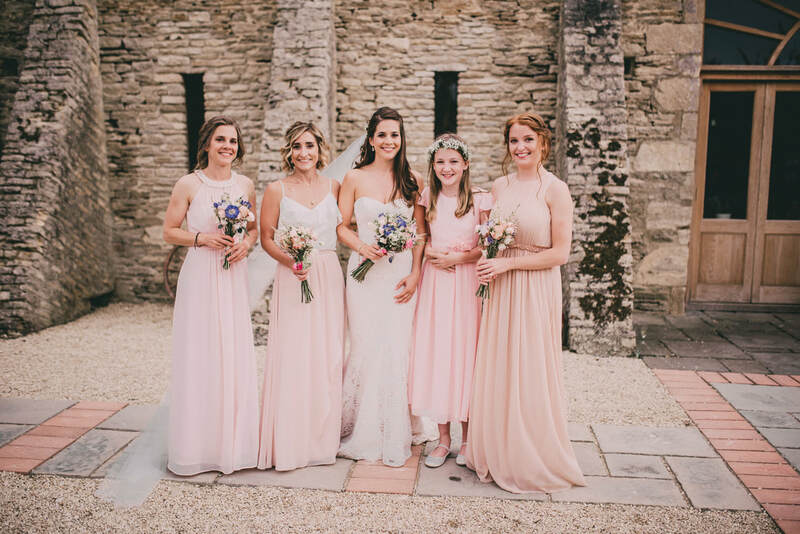 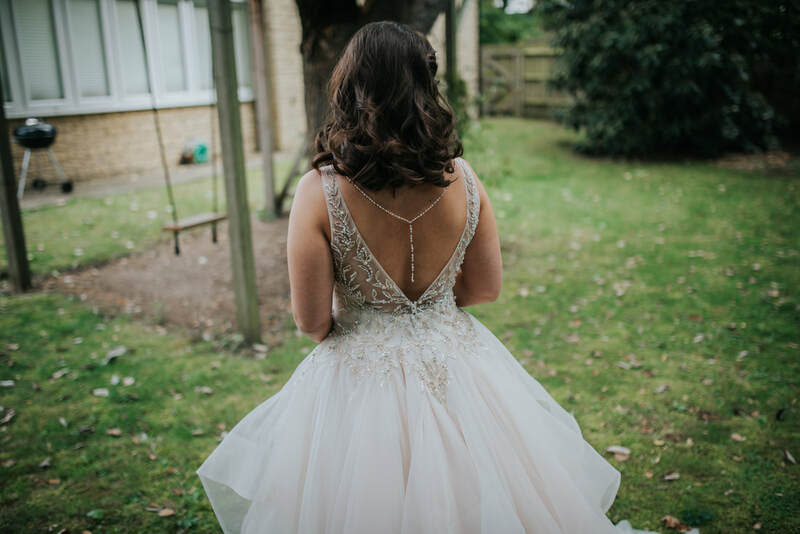 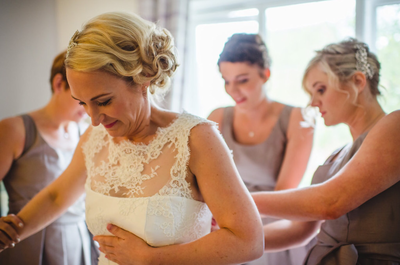 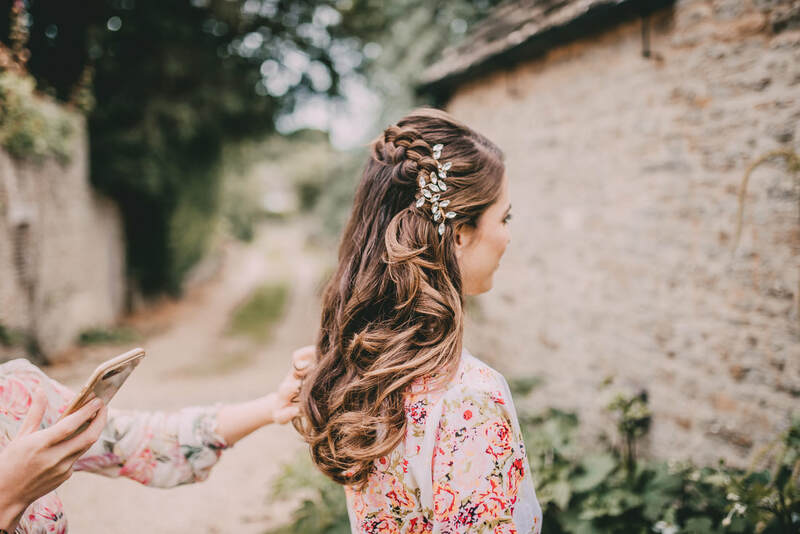 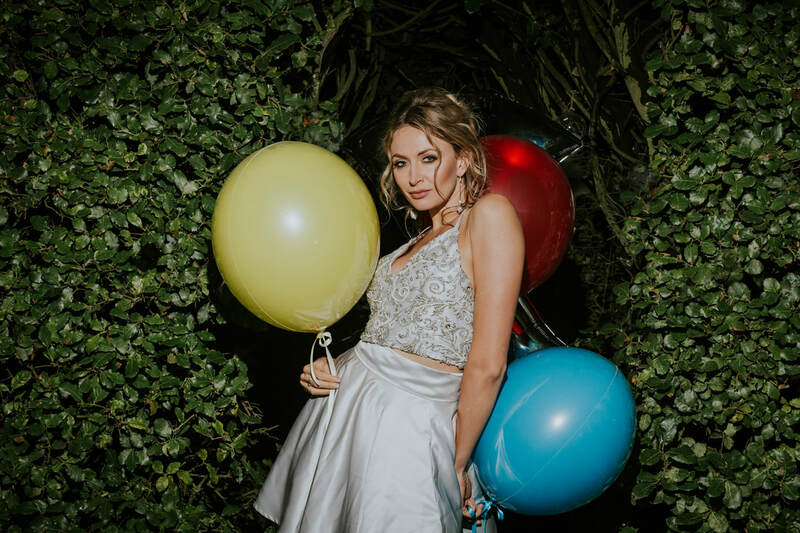 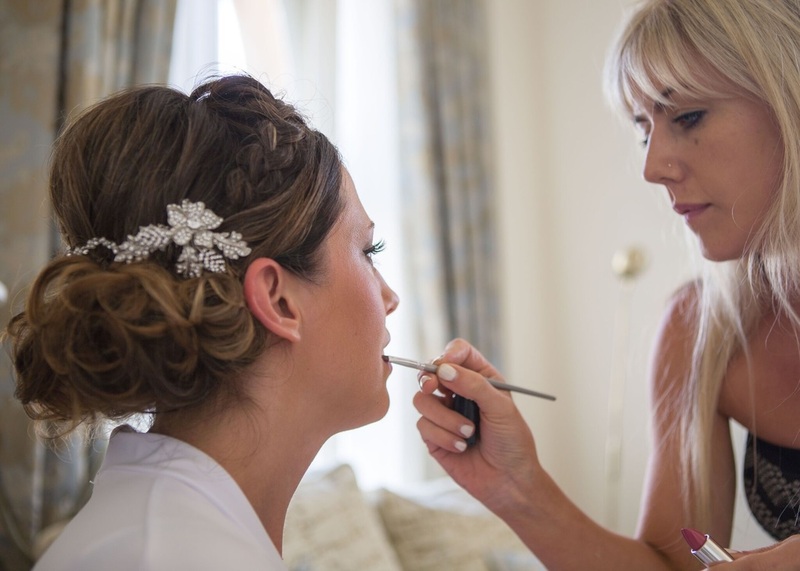 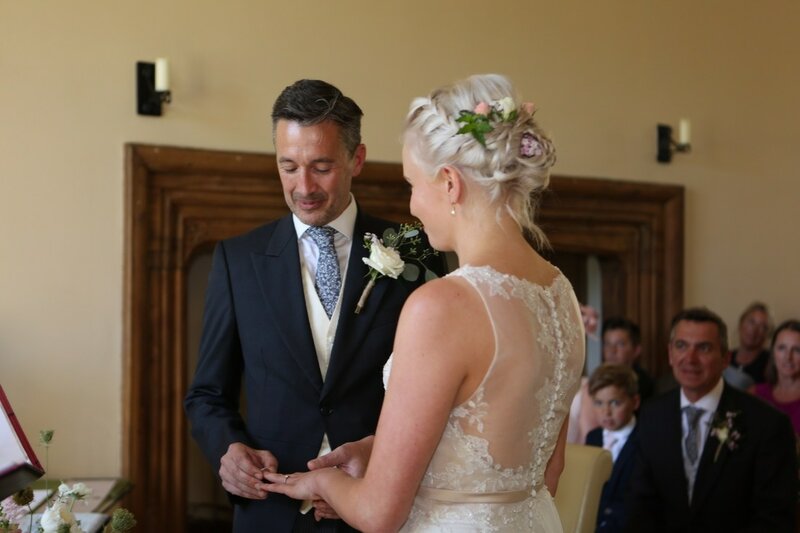 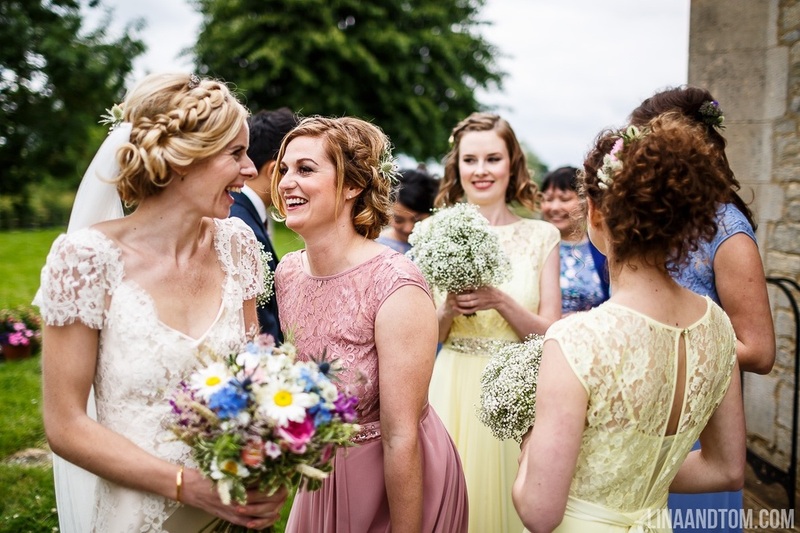 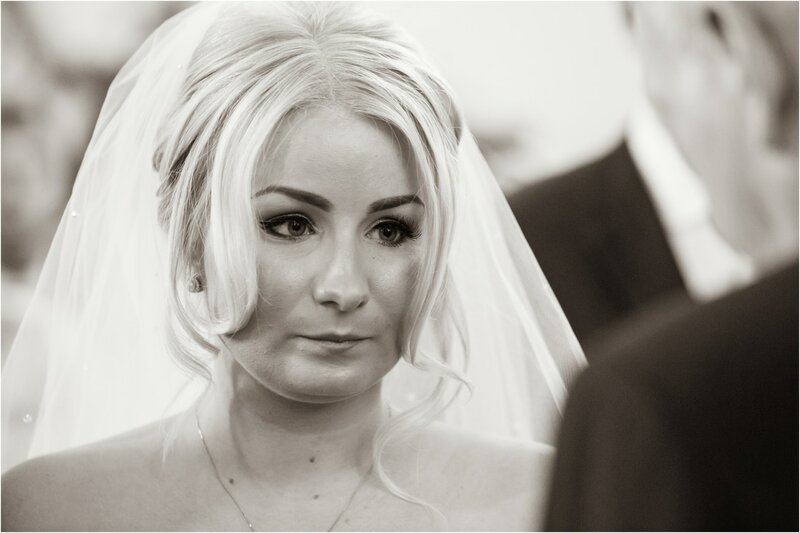 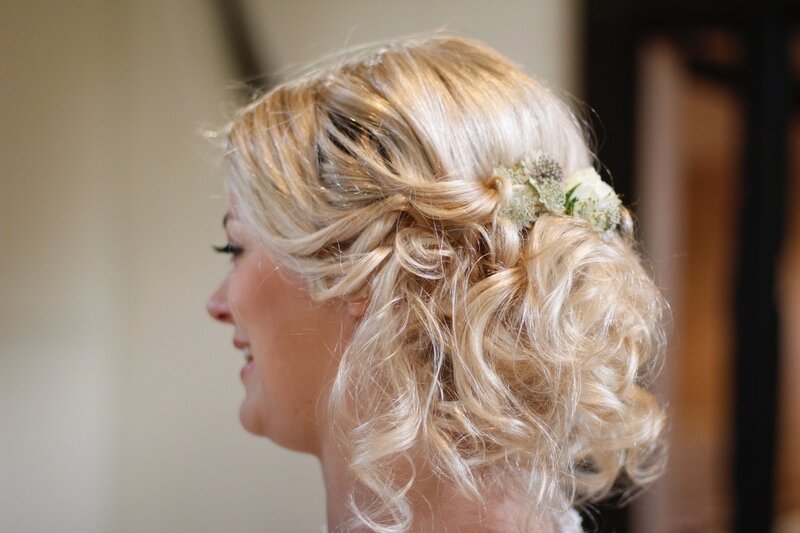 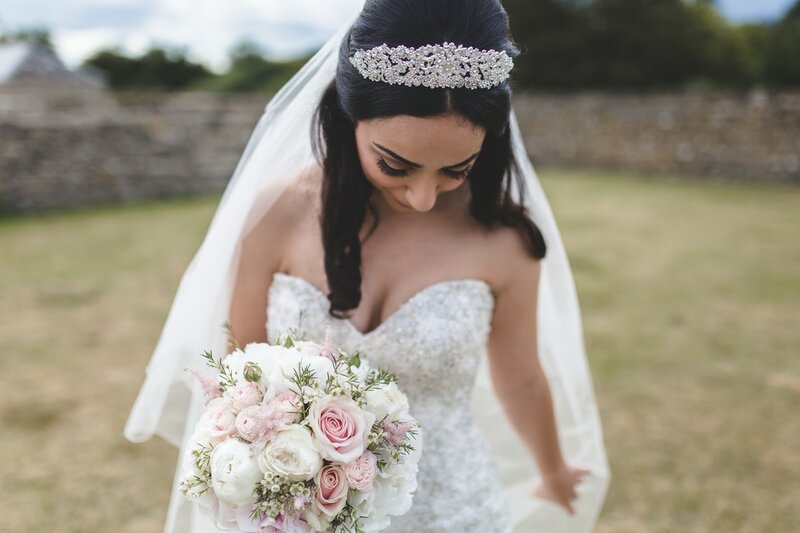 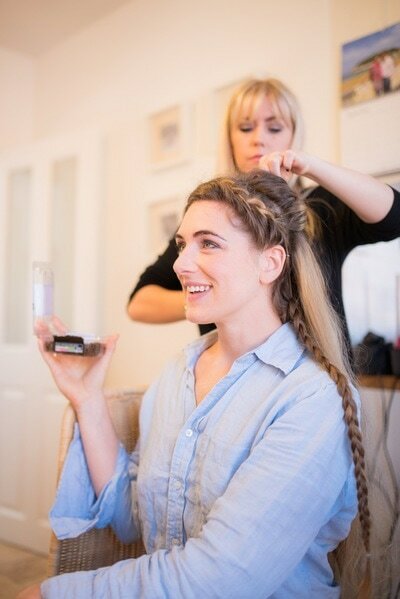 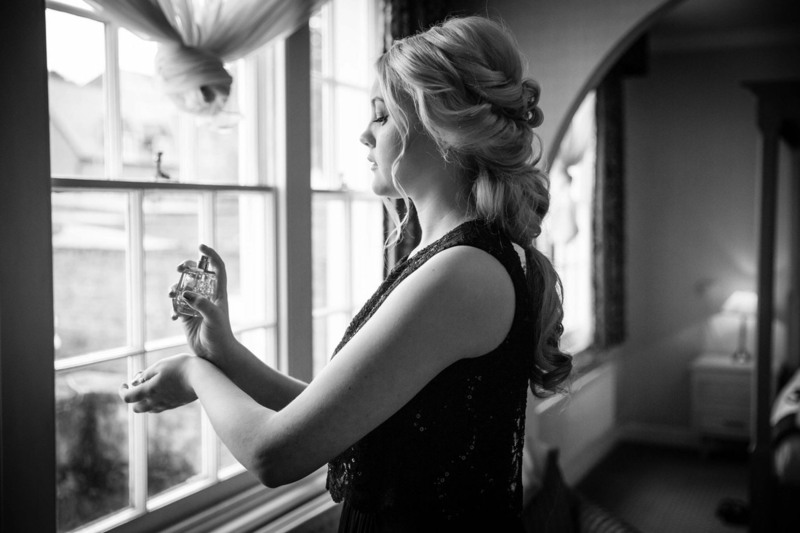 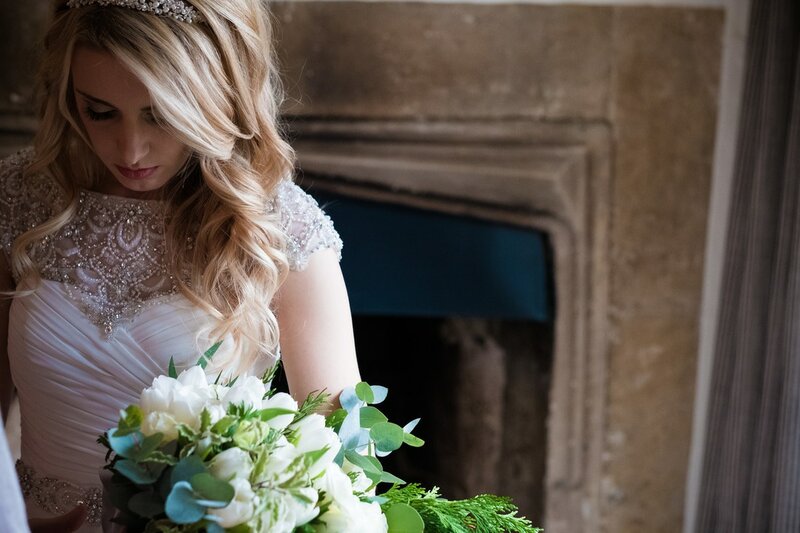 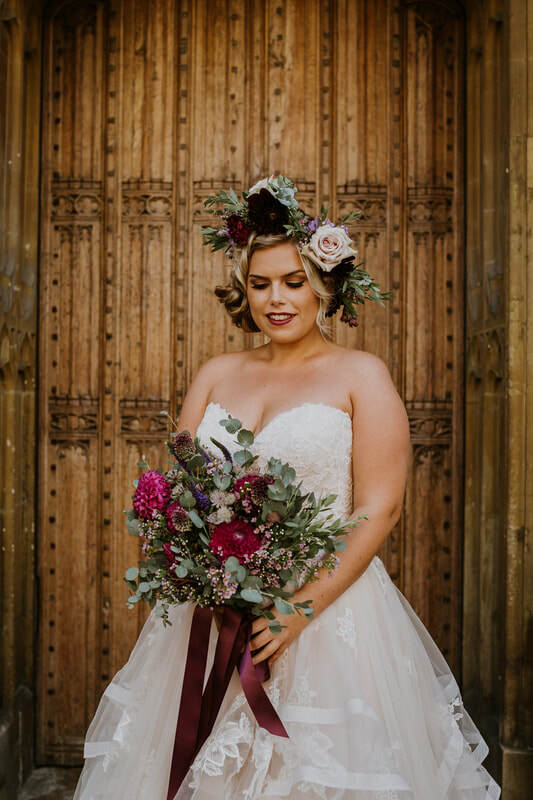 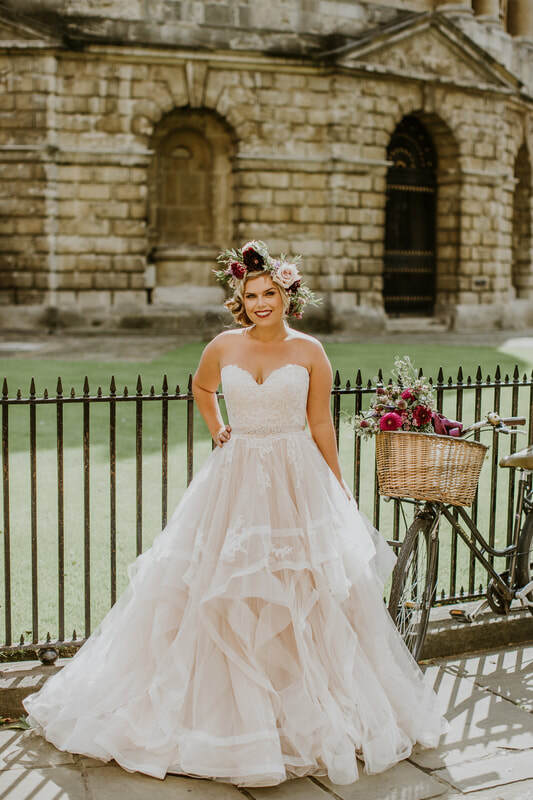 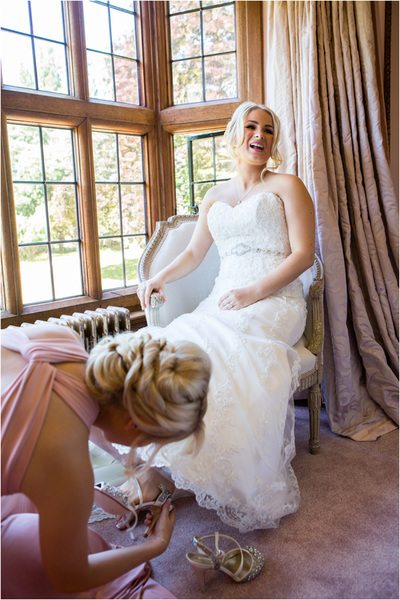 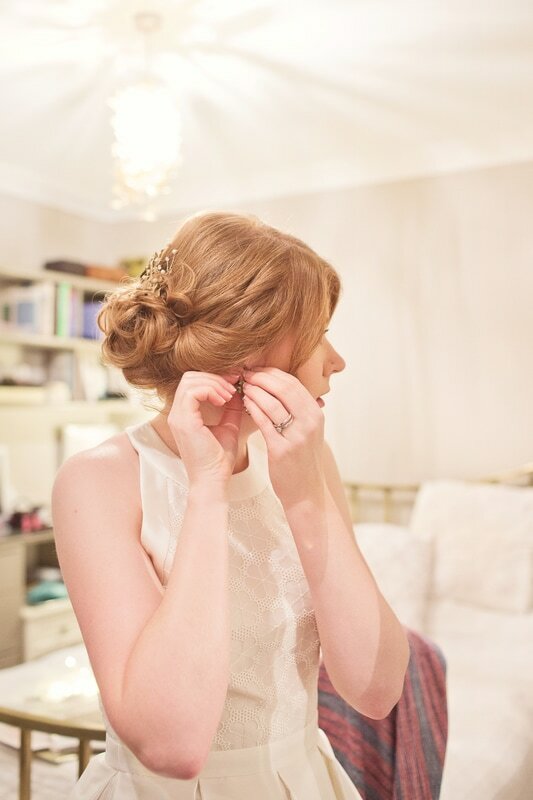 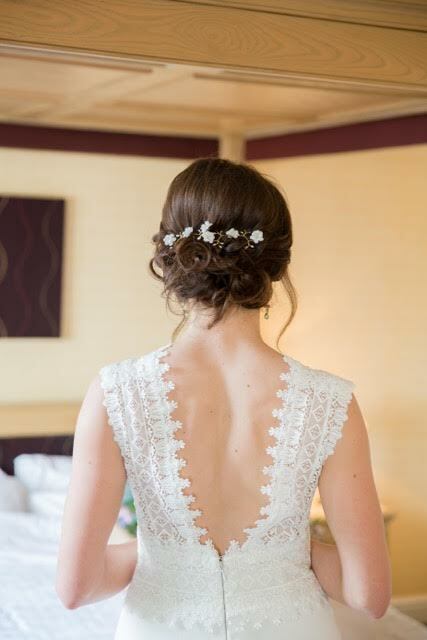 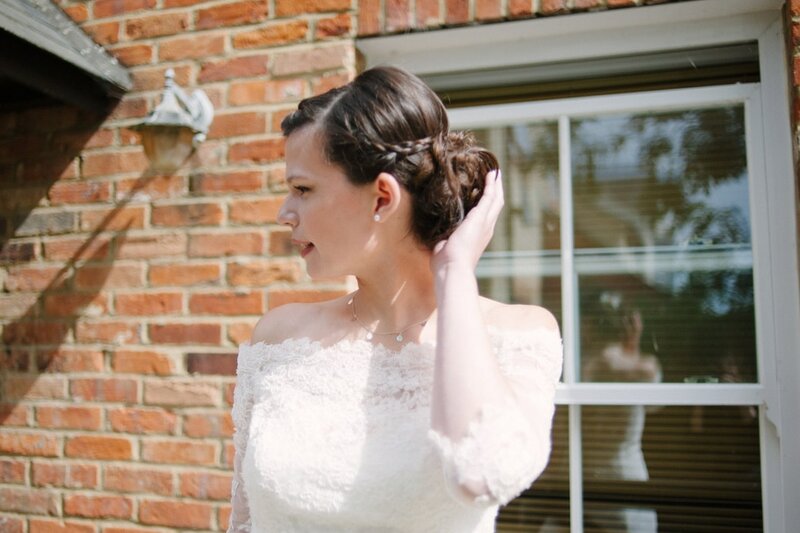 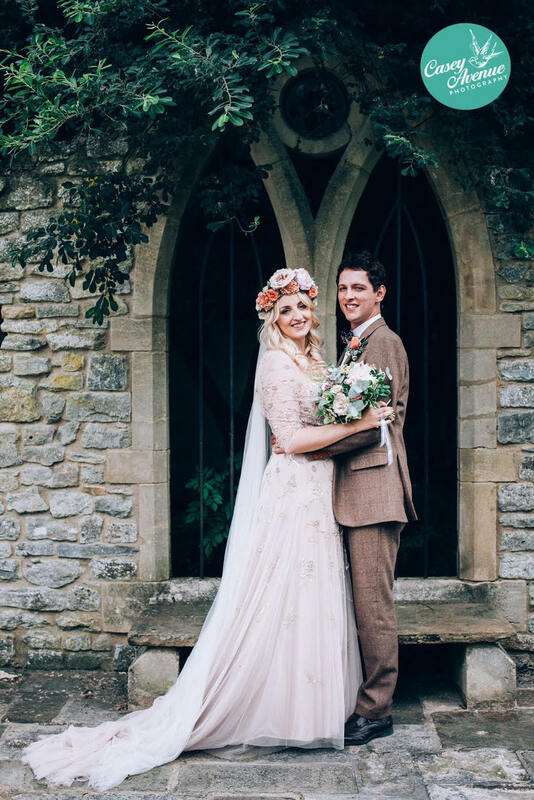 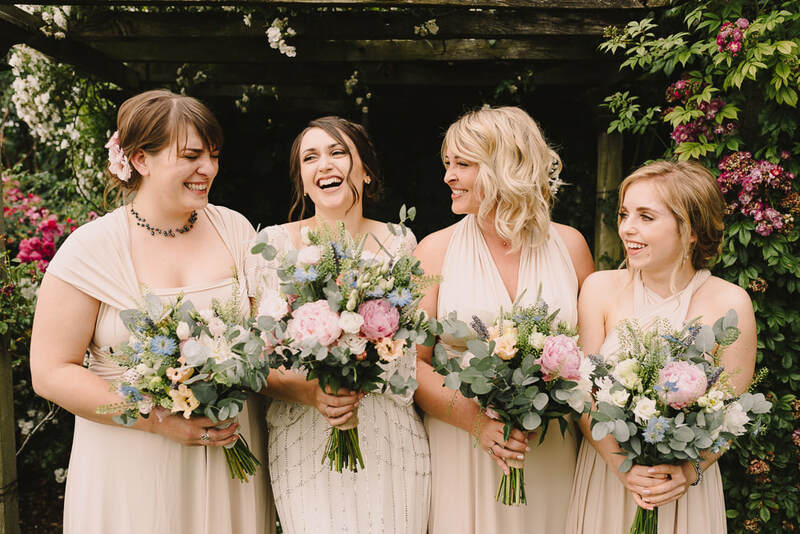 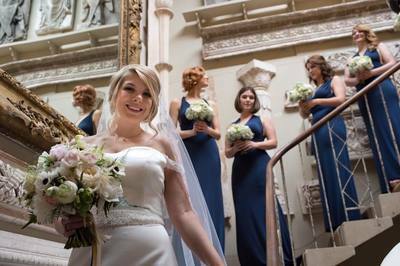 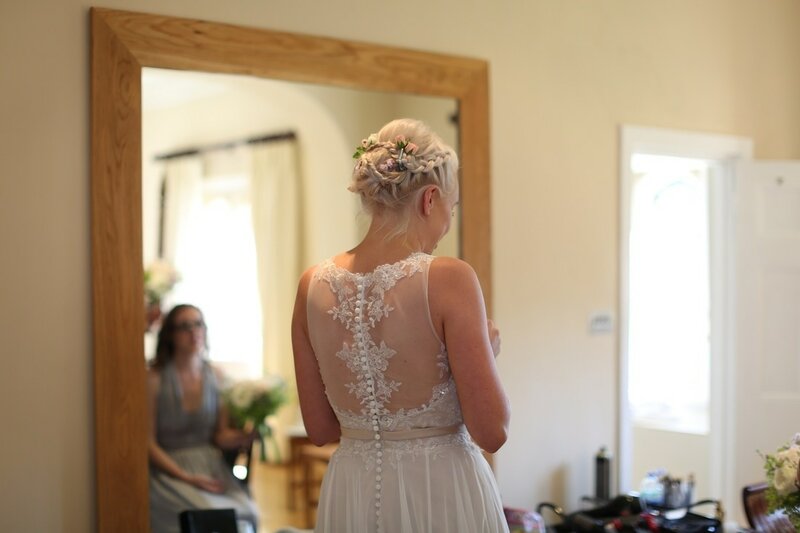 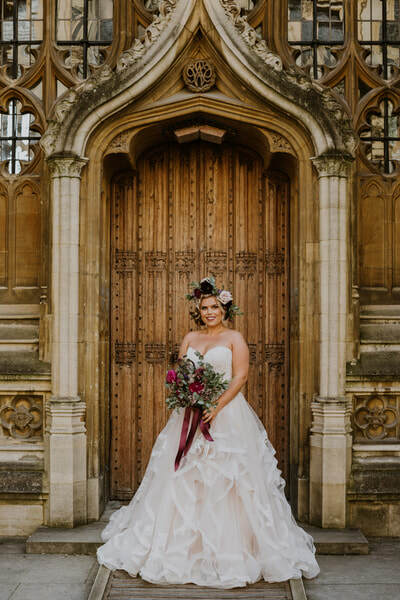 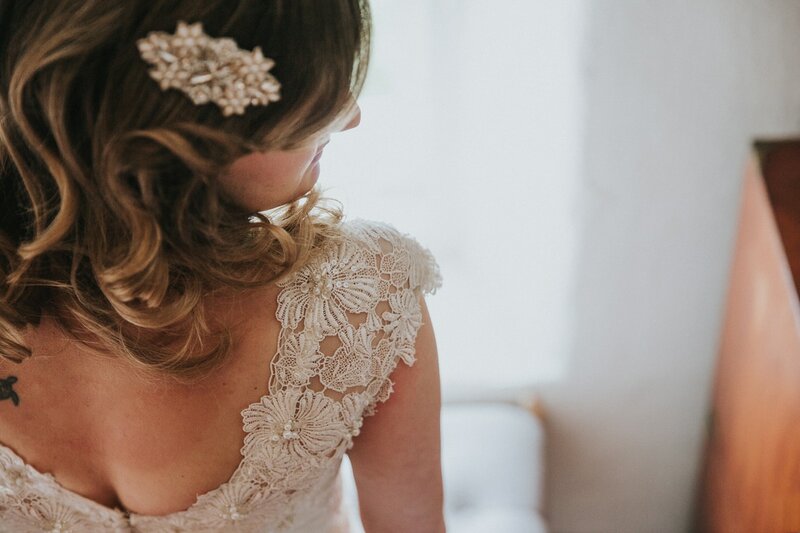 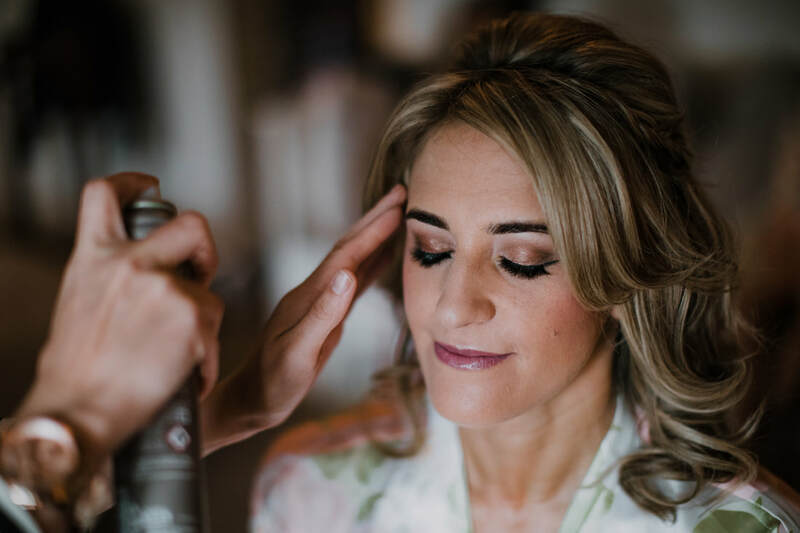 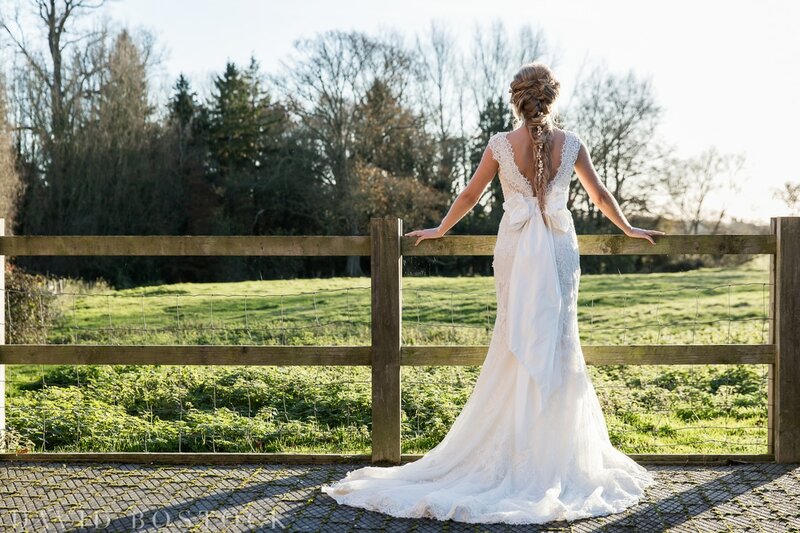 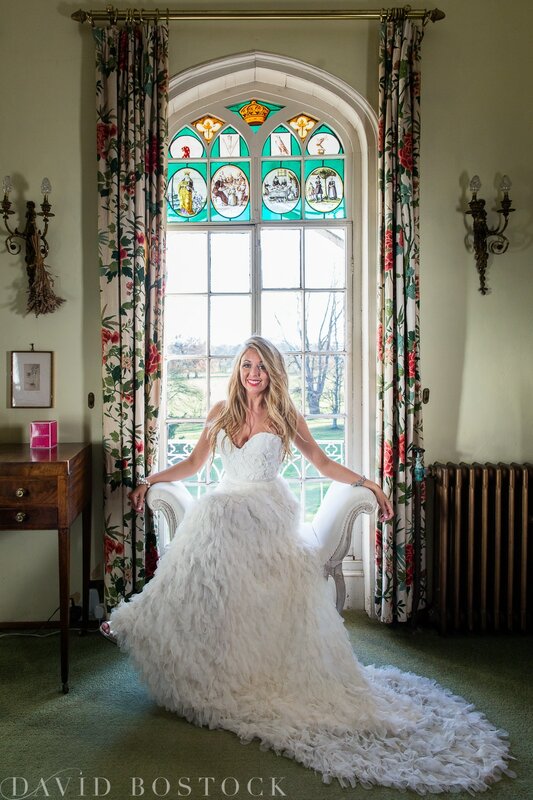 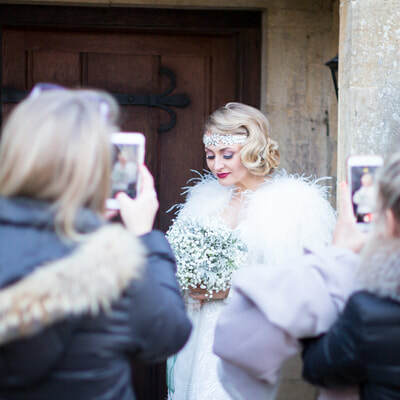 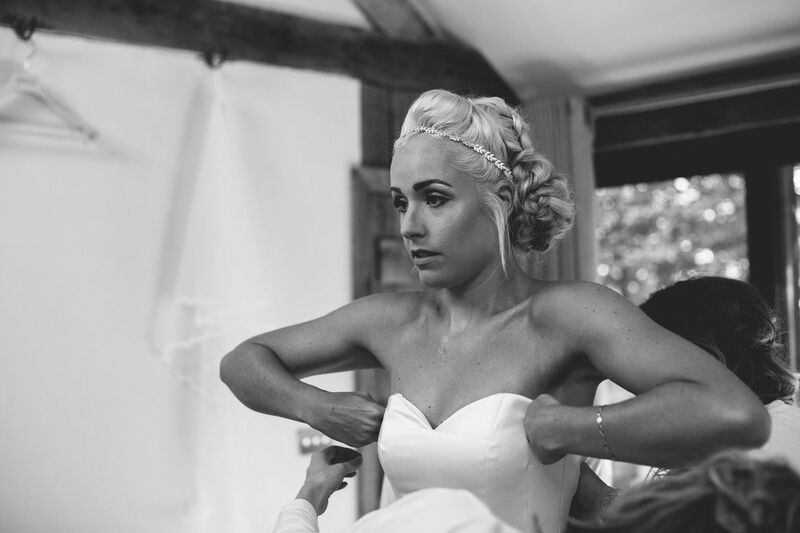 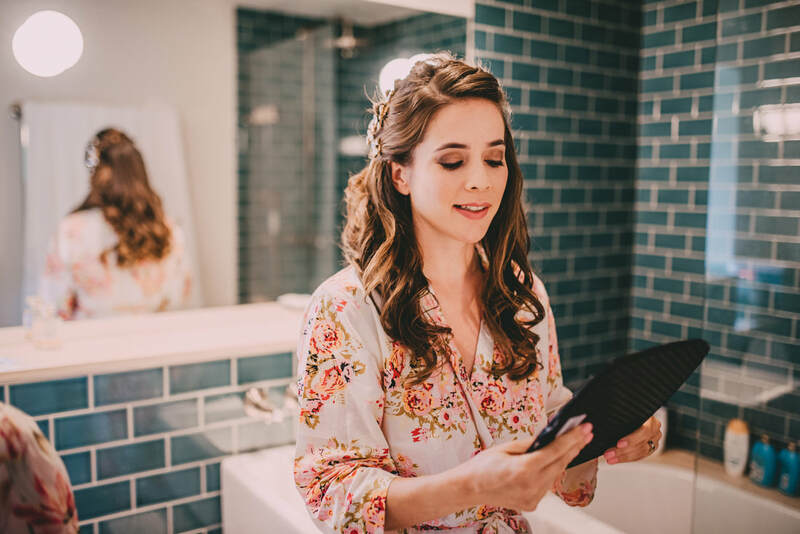 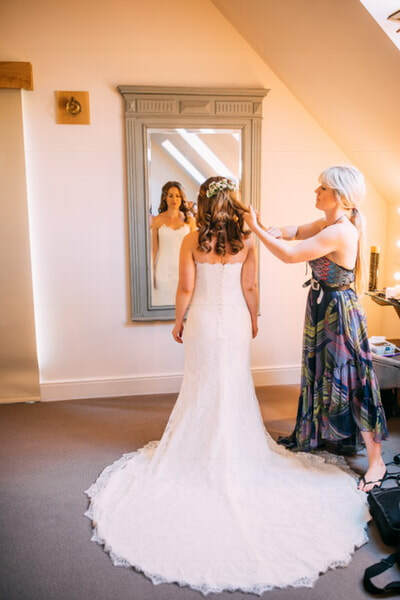 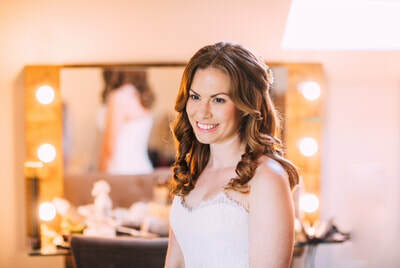 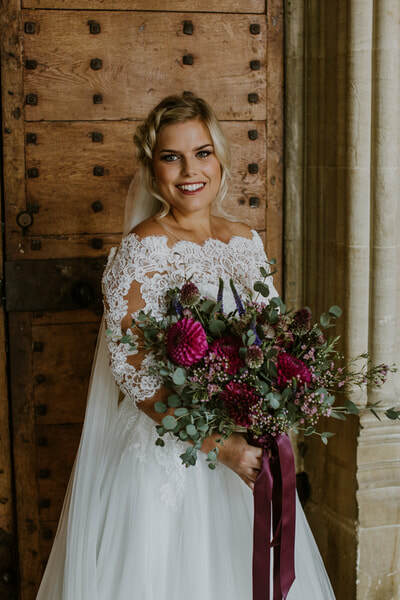 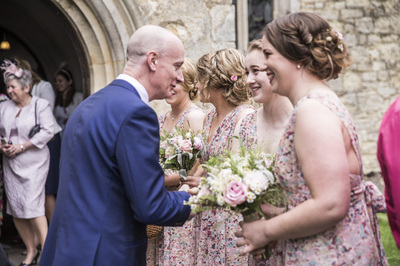 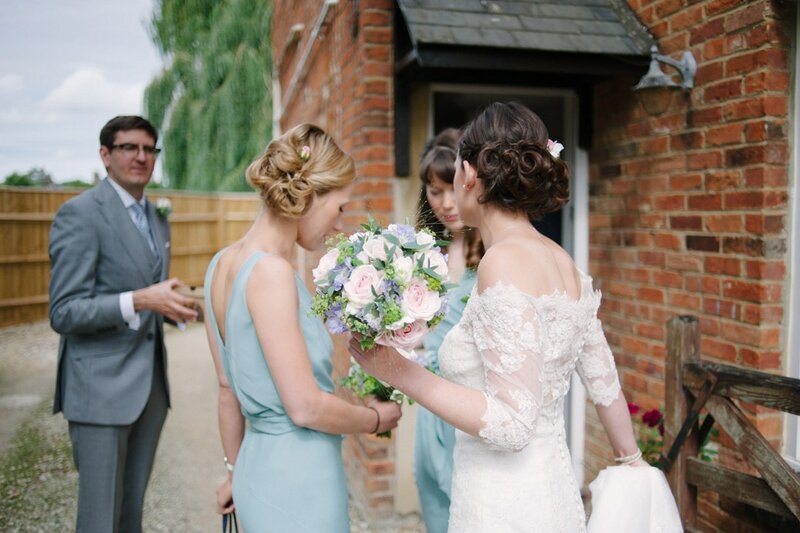 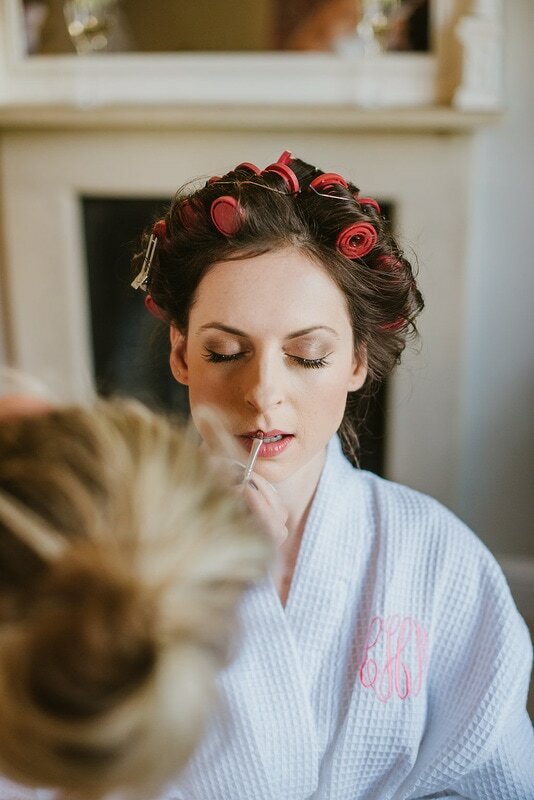 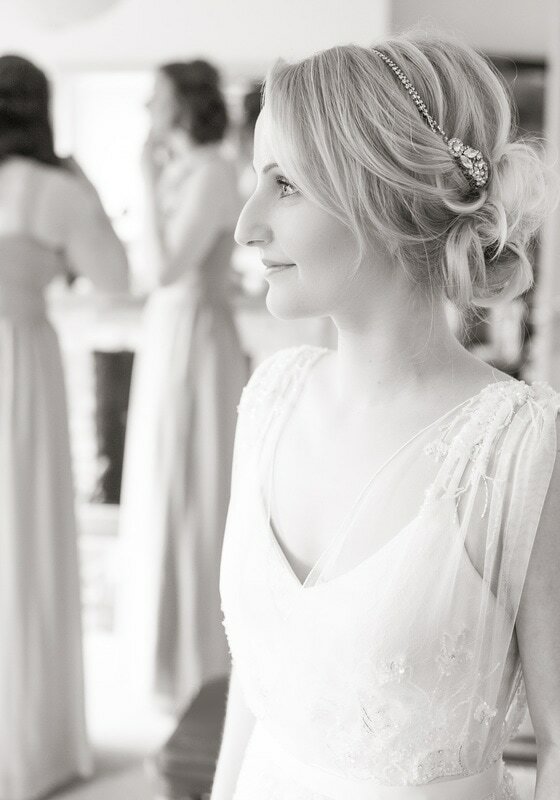 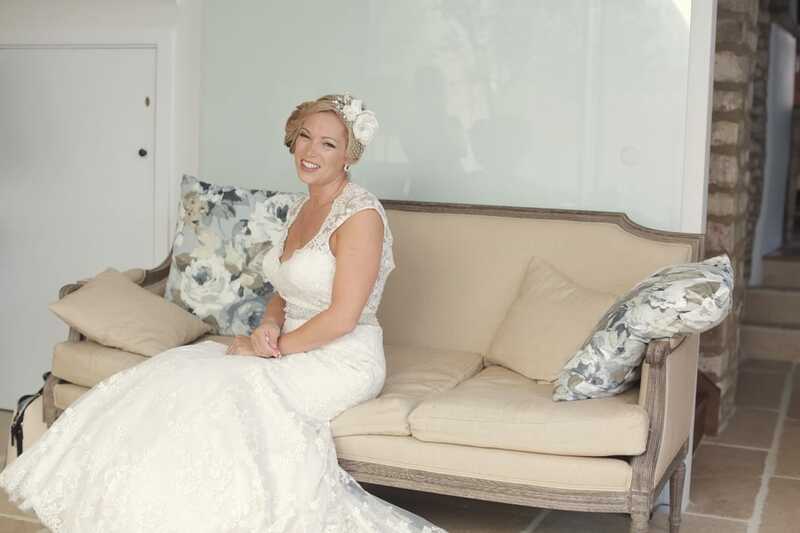 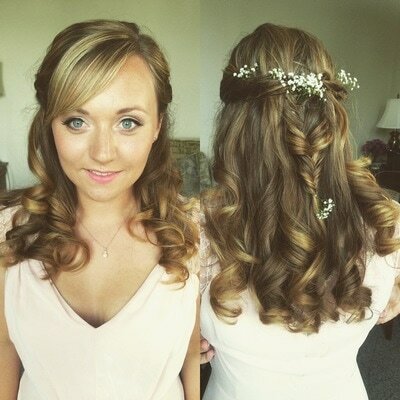 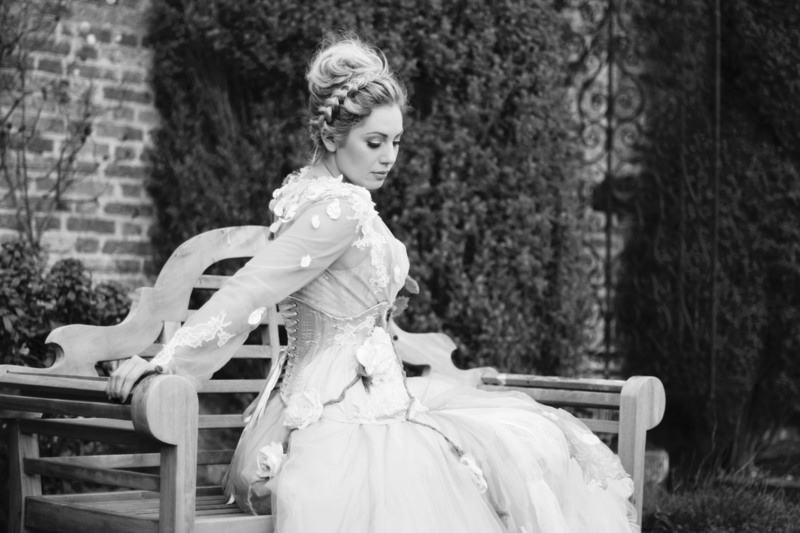 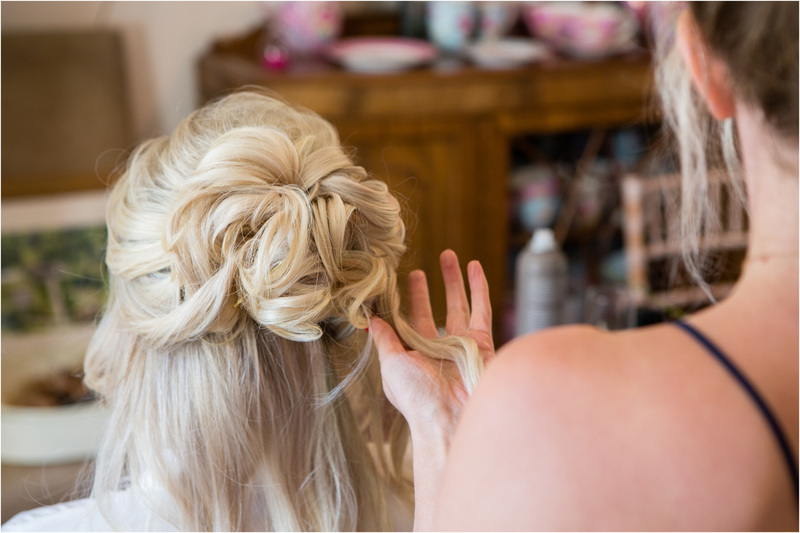 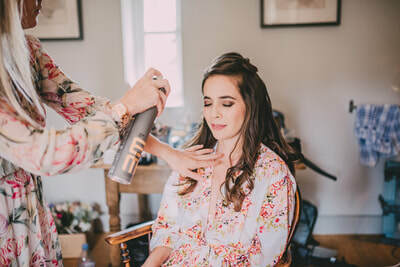 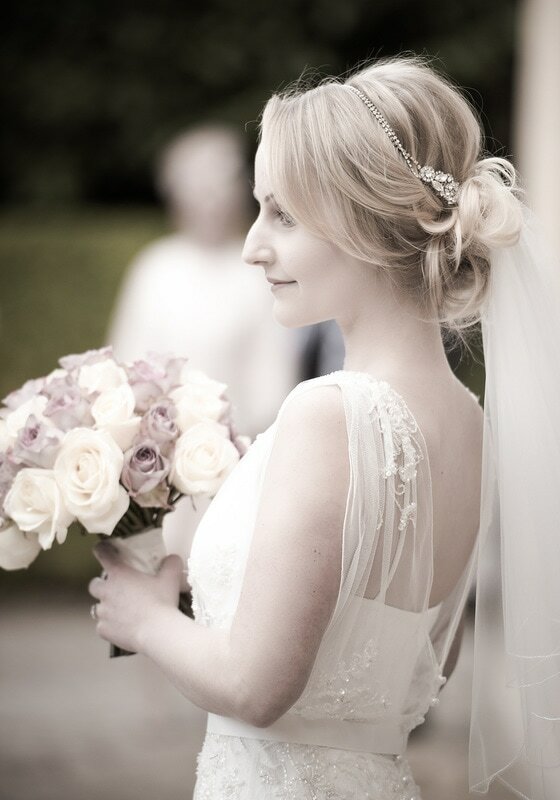 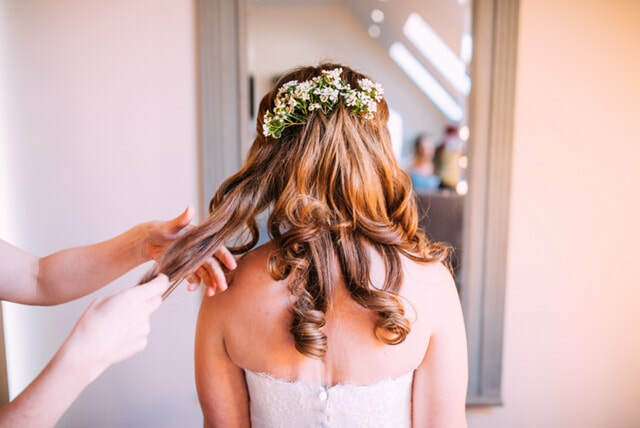 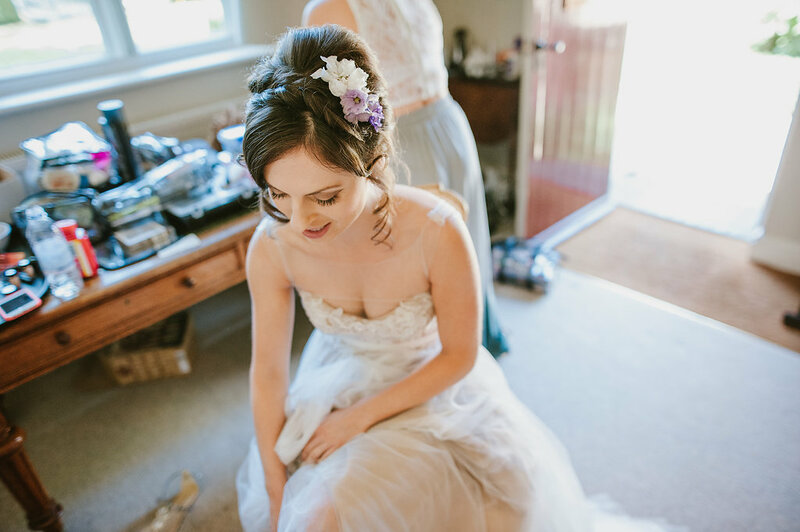 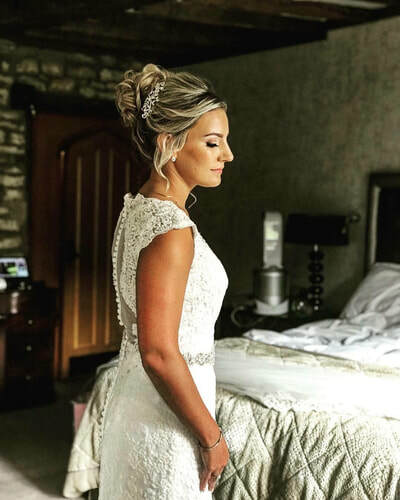 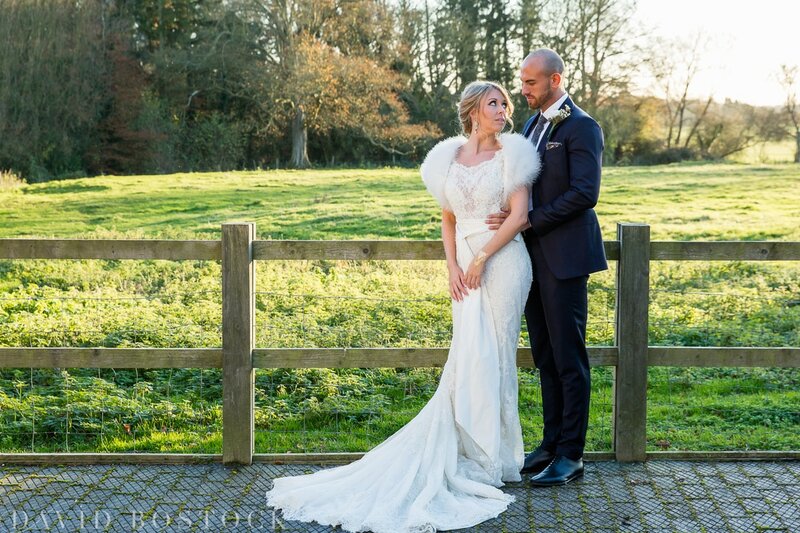 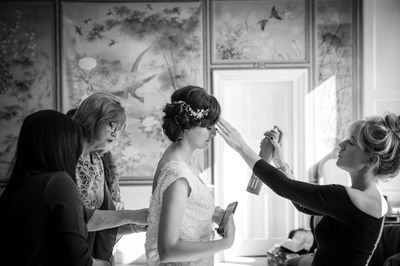 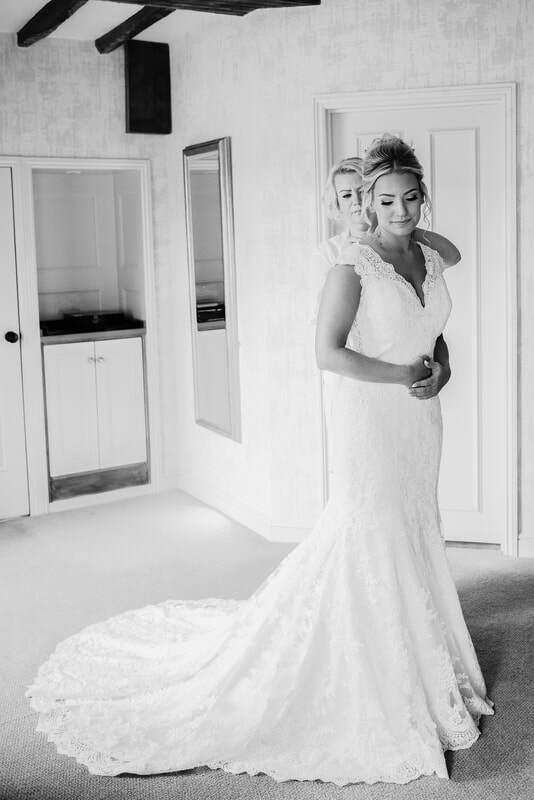 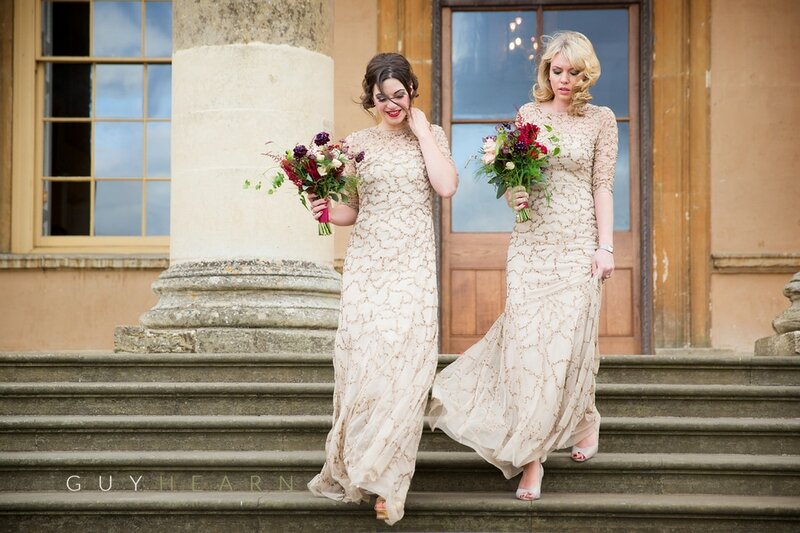 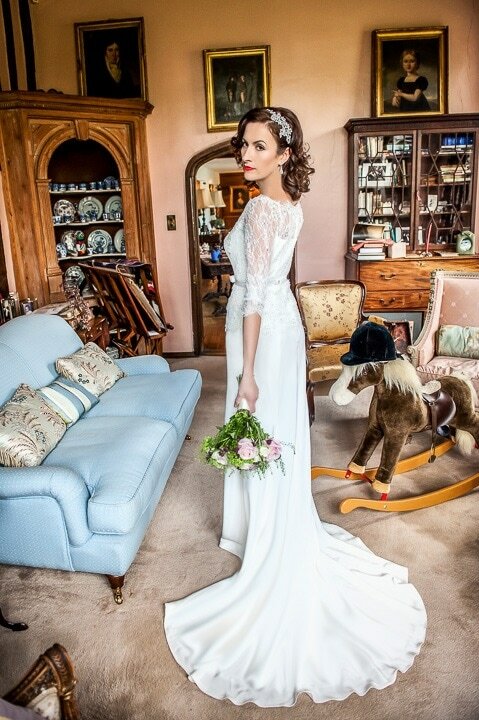 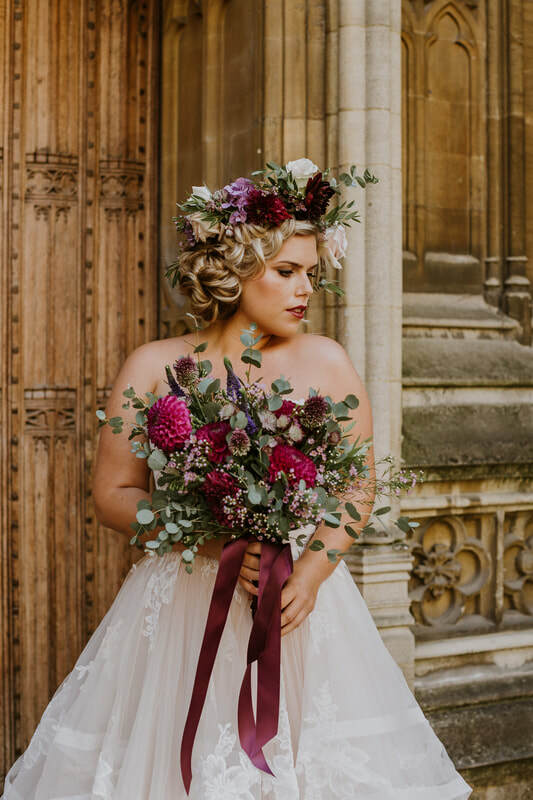 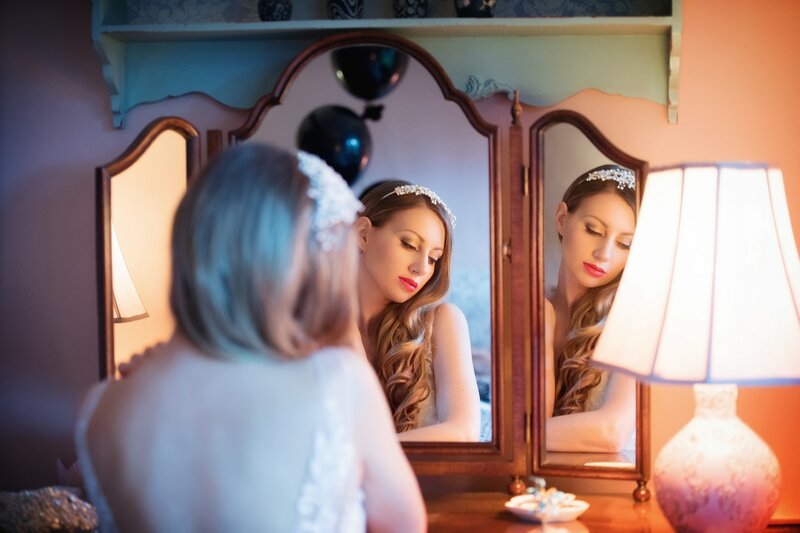 Once you have completed our 'Bridal Hair and Makeup Course', you will have the opportunity to work alongside Holly for a one of a kind 'real life' experience, to ease you into the industry and then to join her national Hair and Makeup Team! 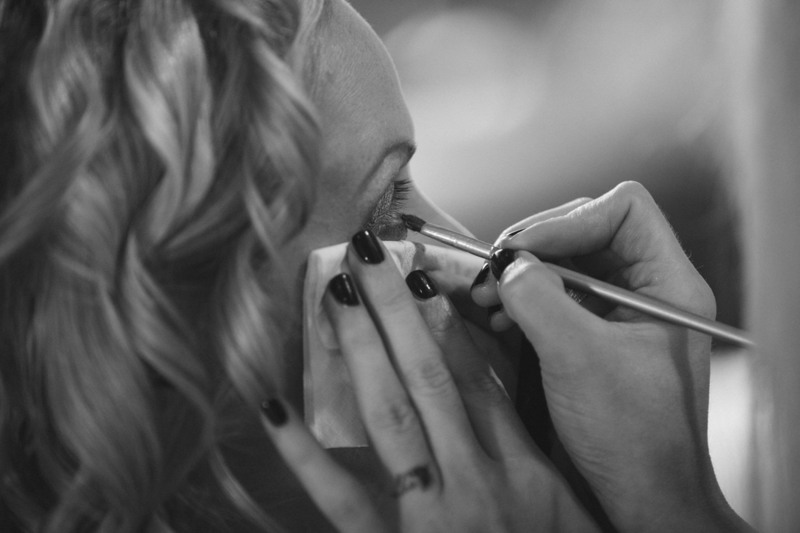 Once a team member, you will receive hair and makeup jobs as and when they become available. 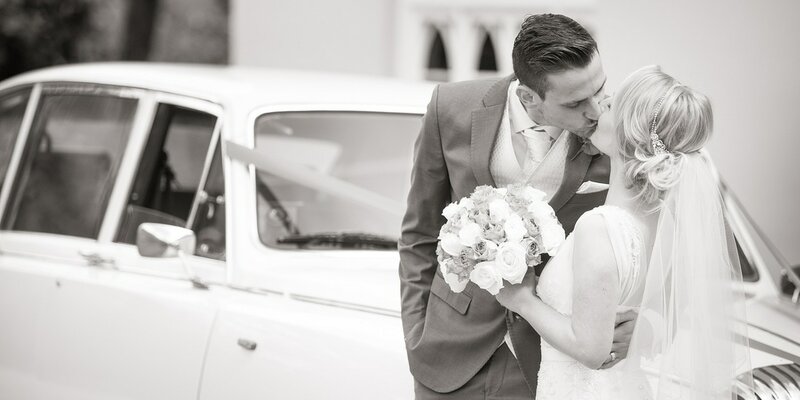 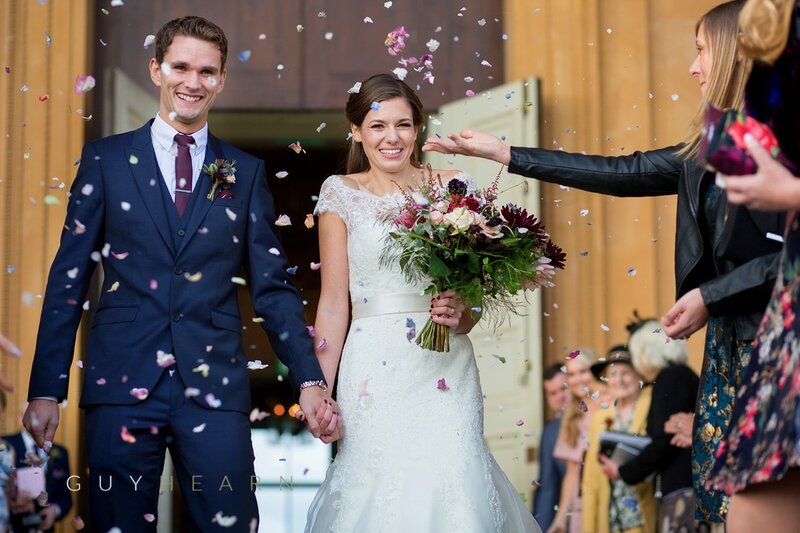 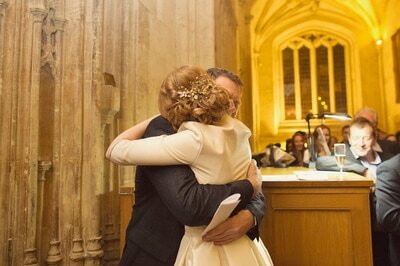 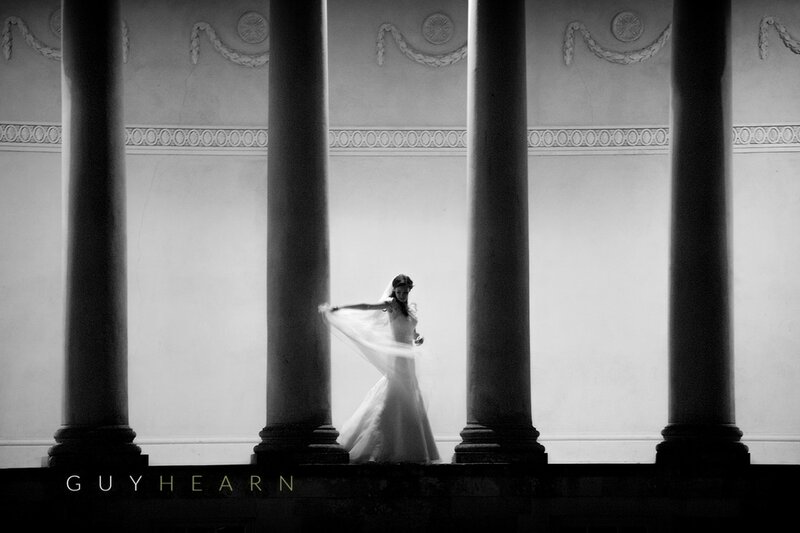 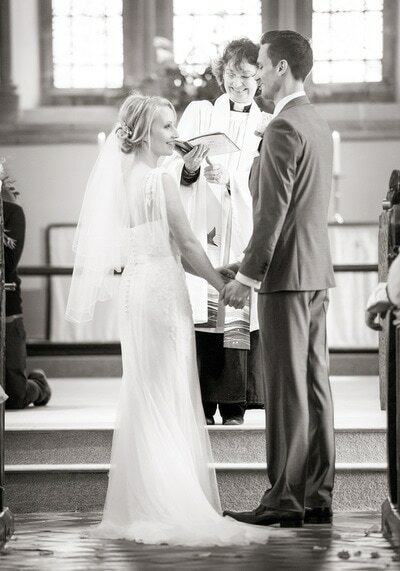 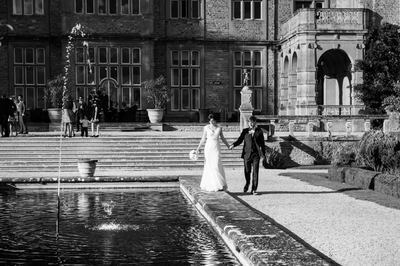 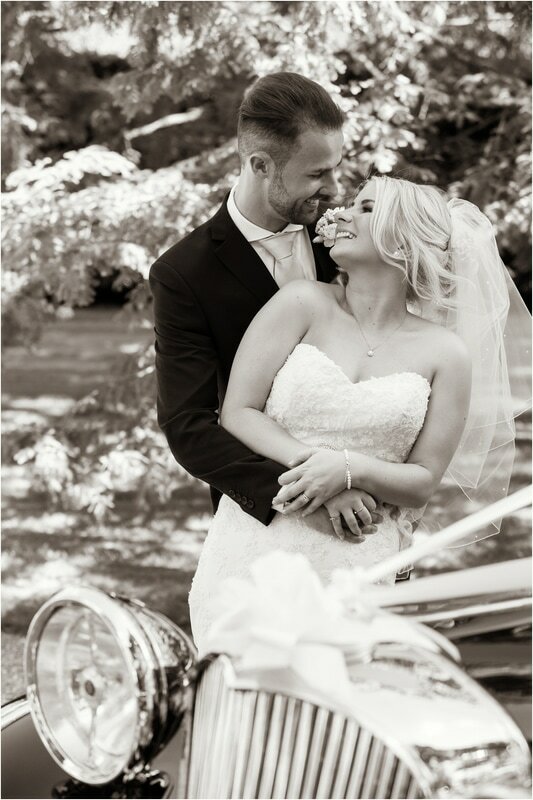 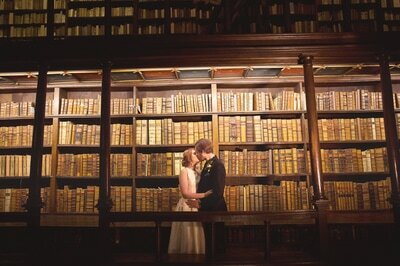 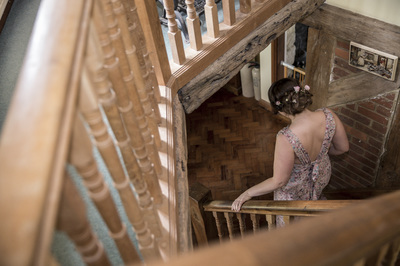 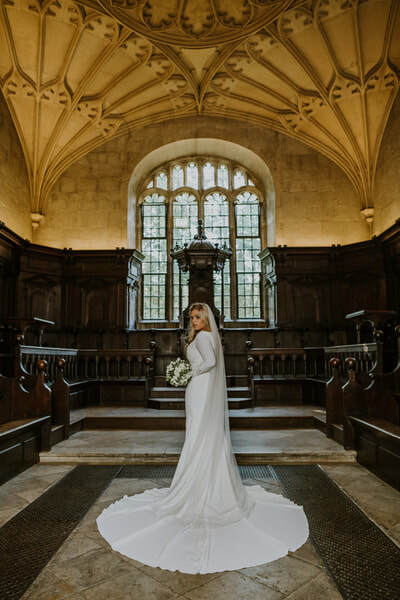 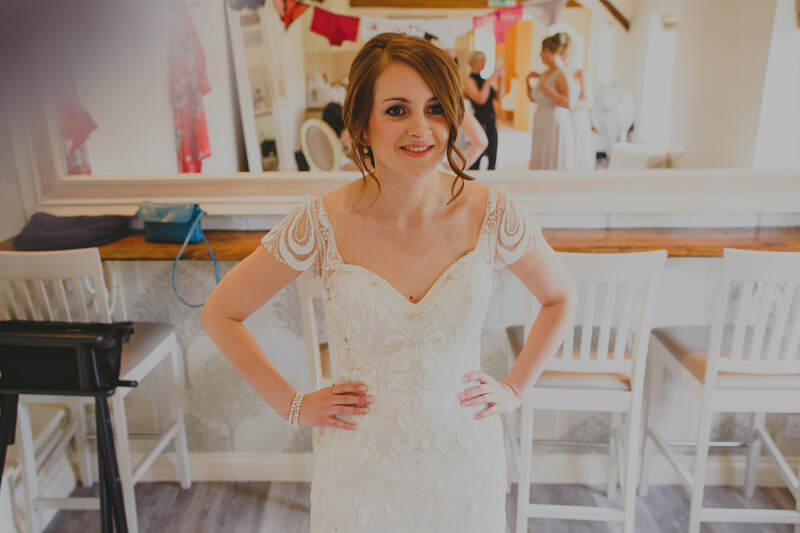 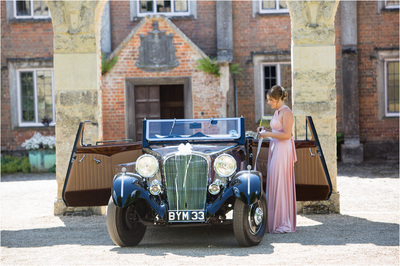 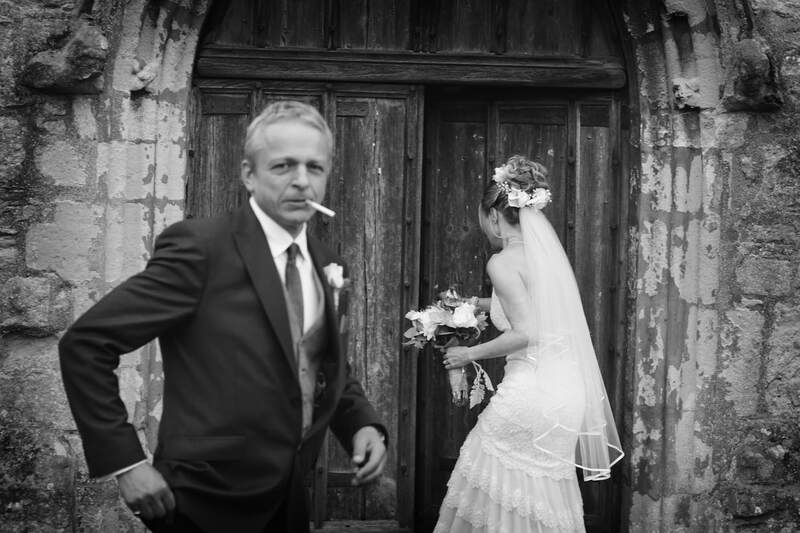 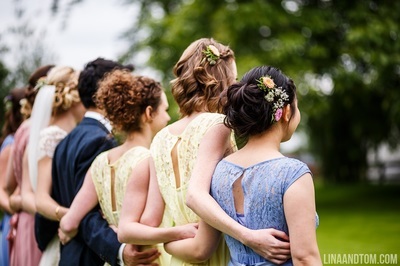 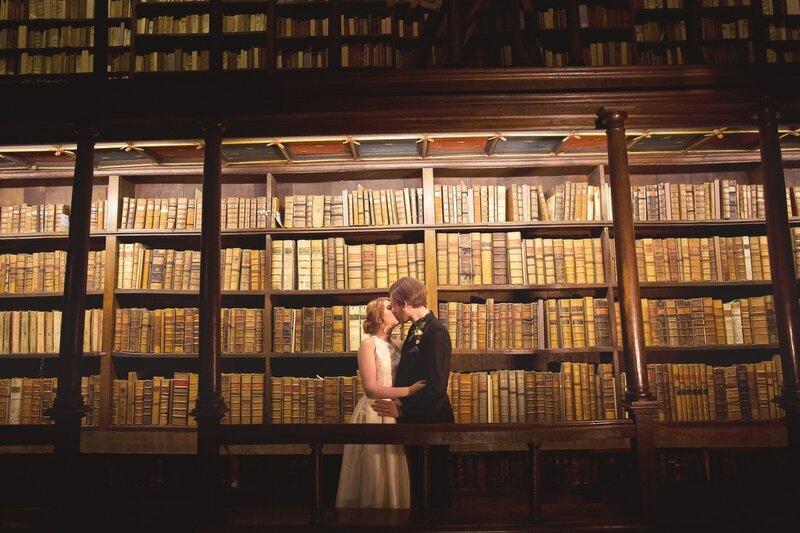 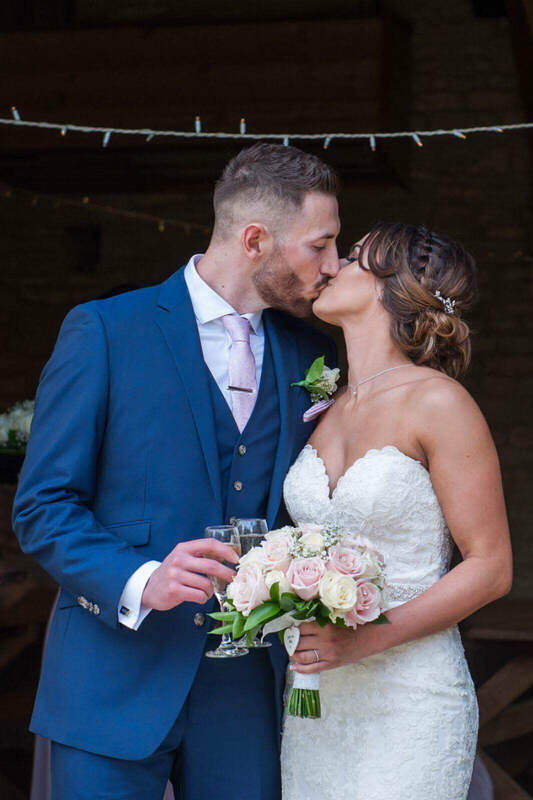 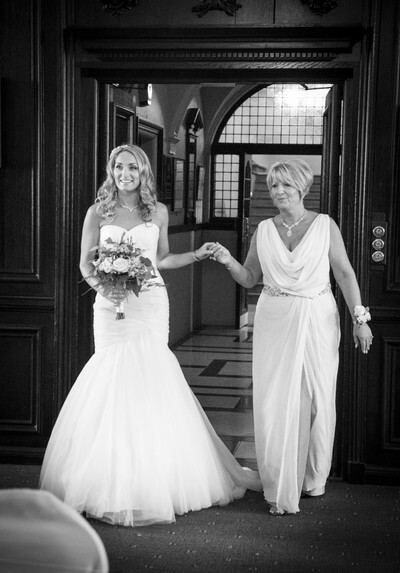 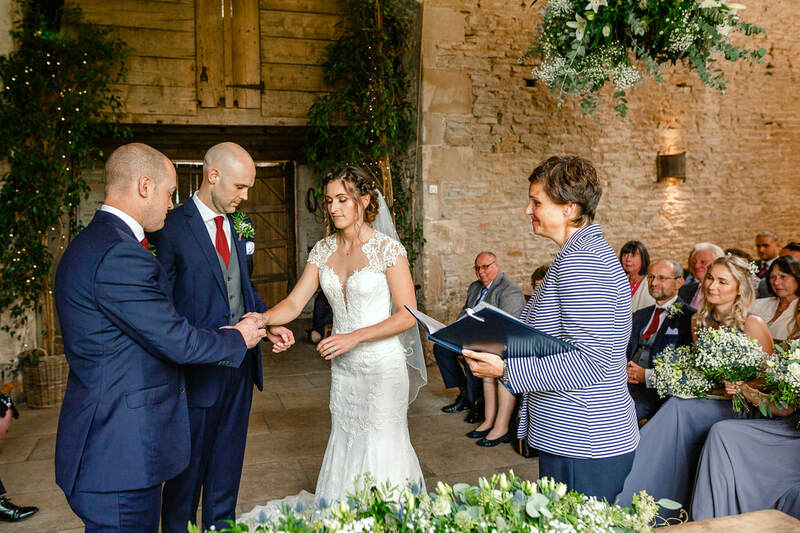 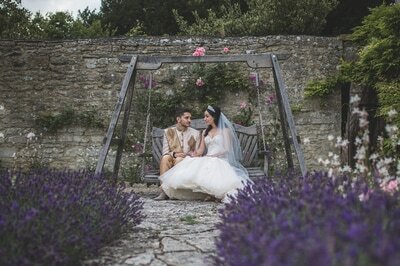 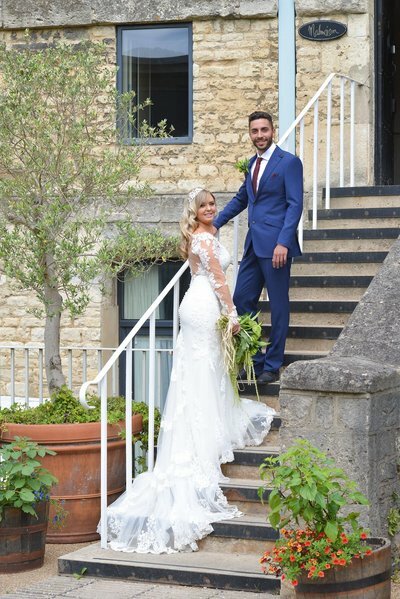 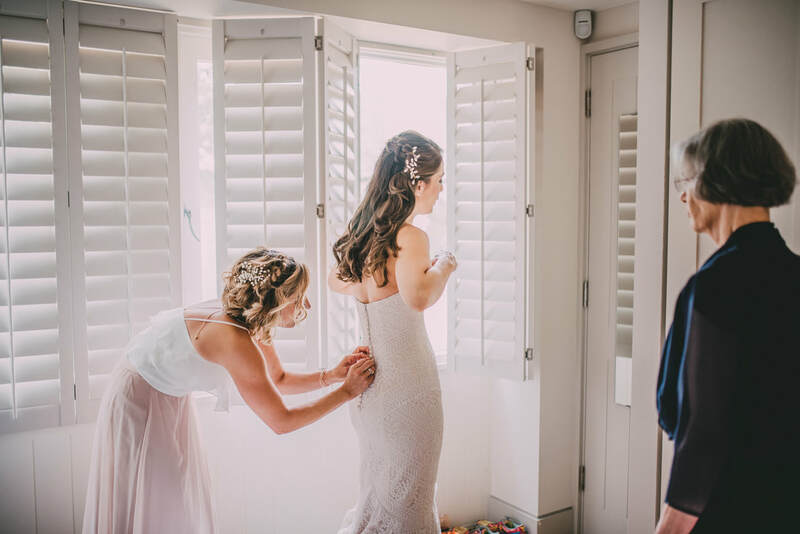 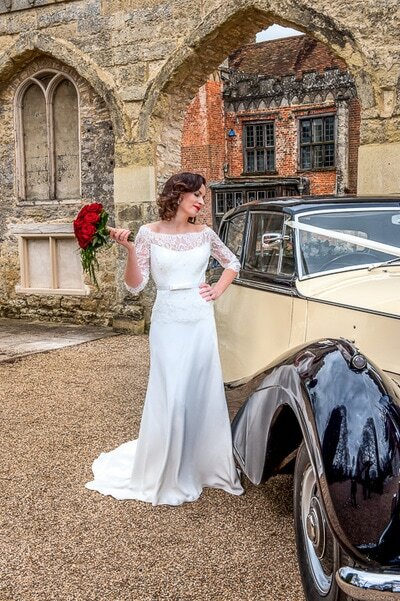 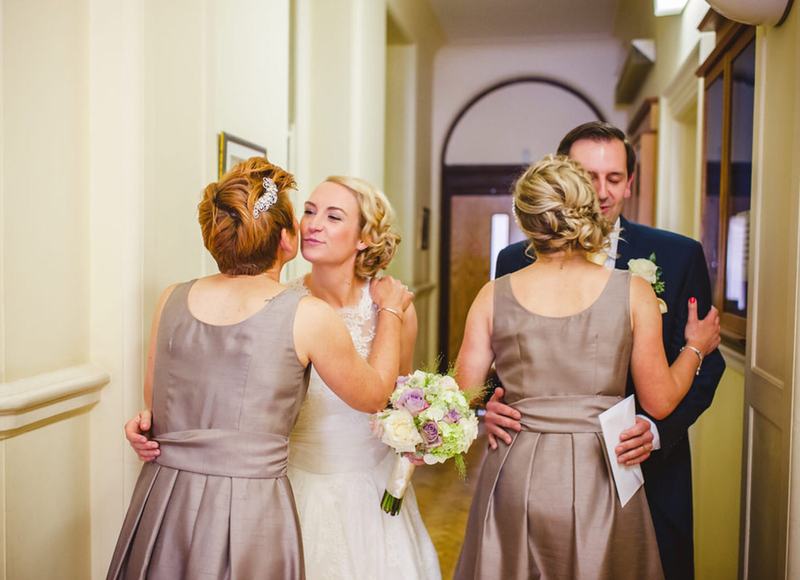 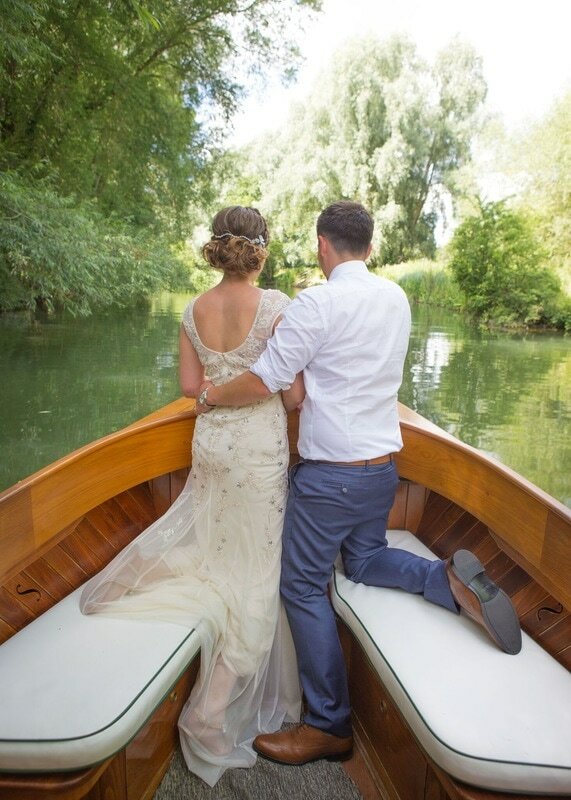 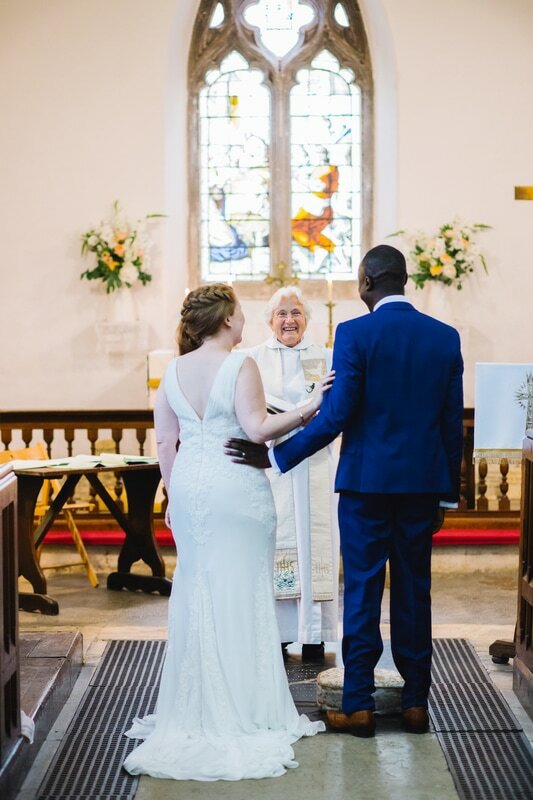 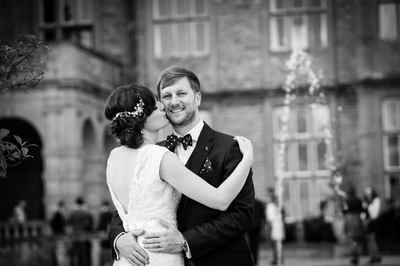 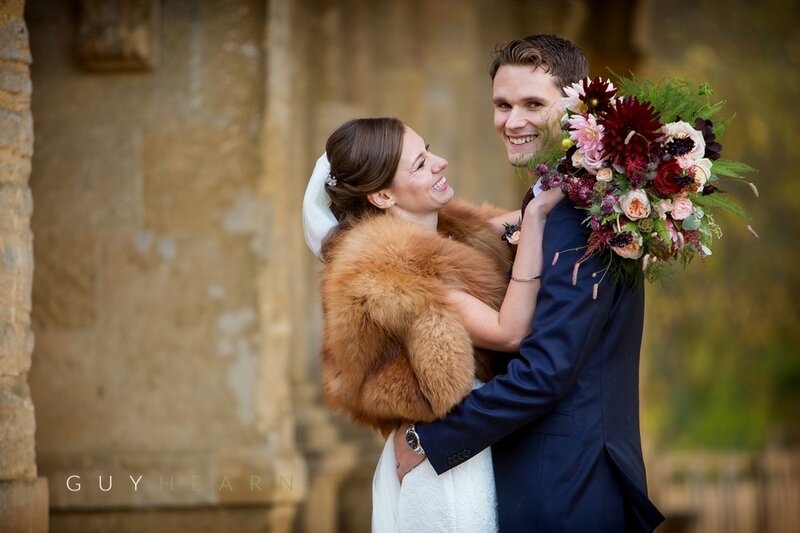 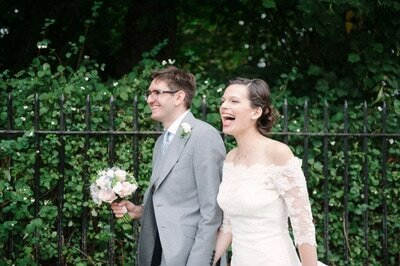 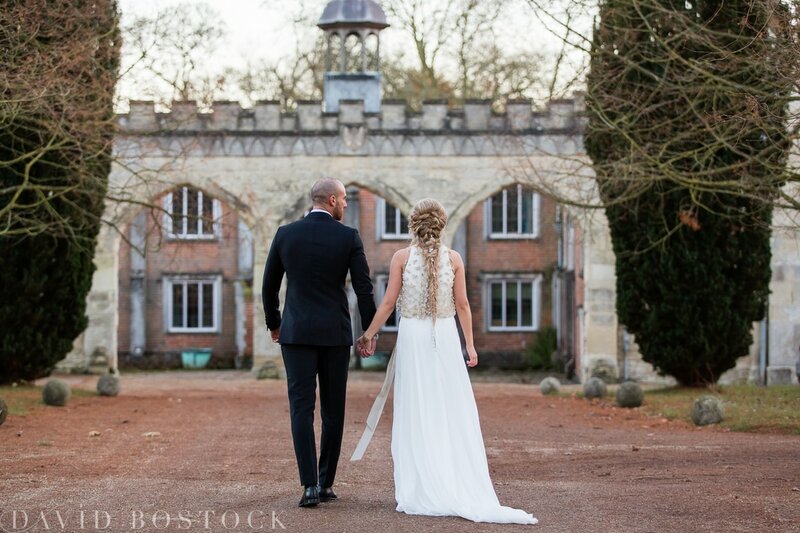 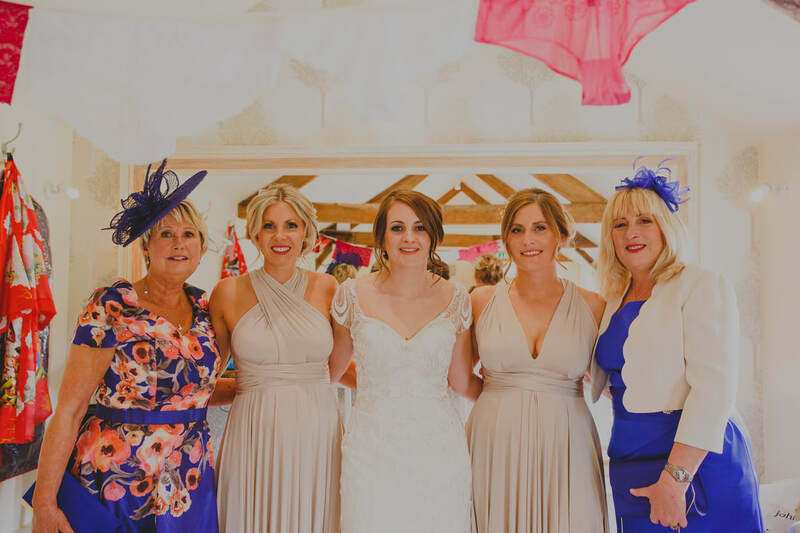 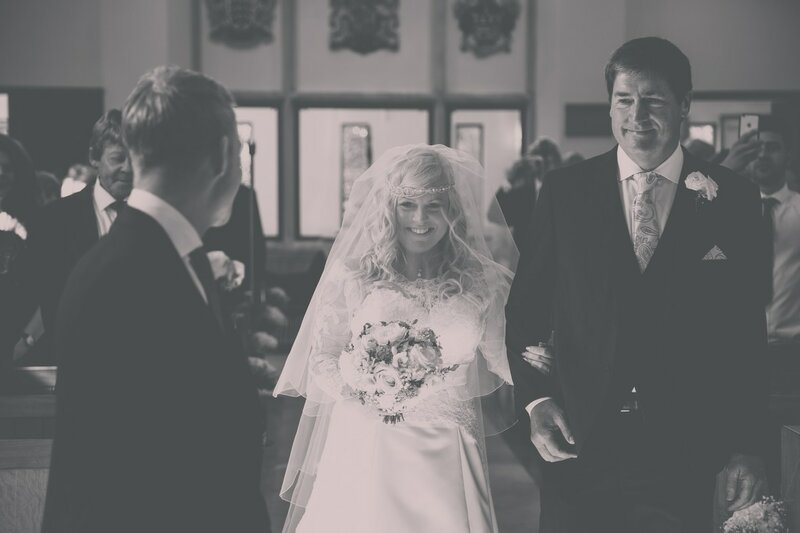 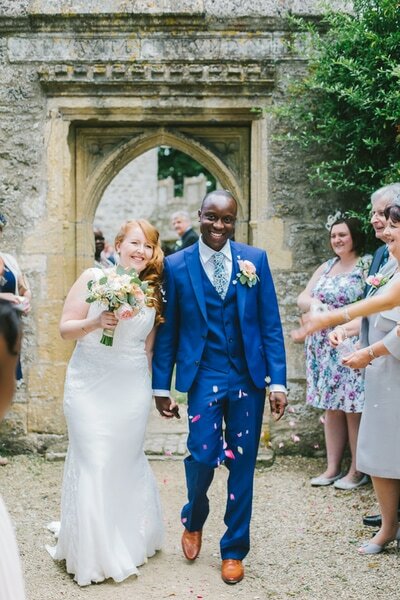 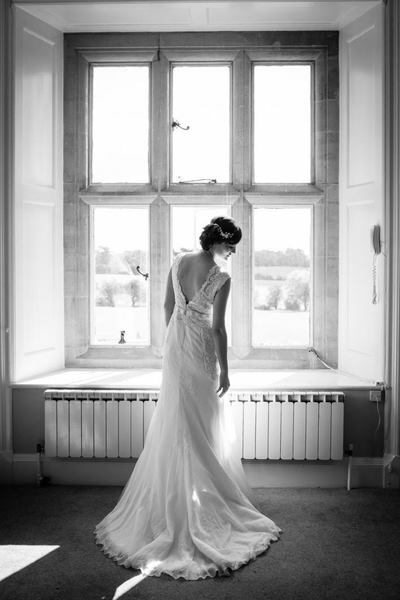 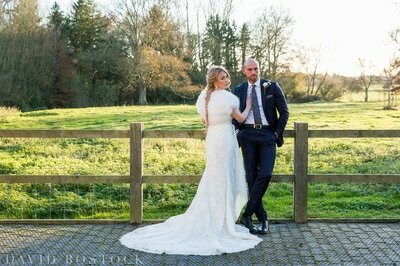 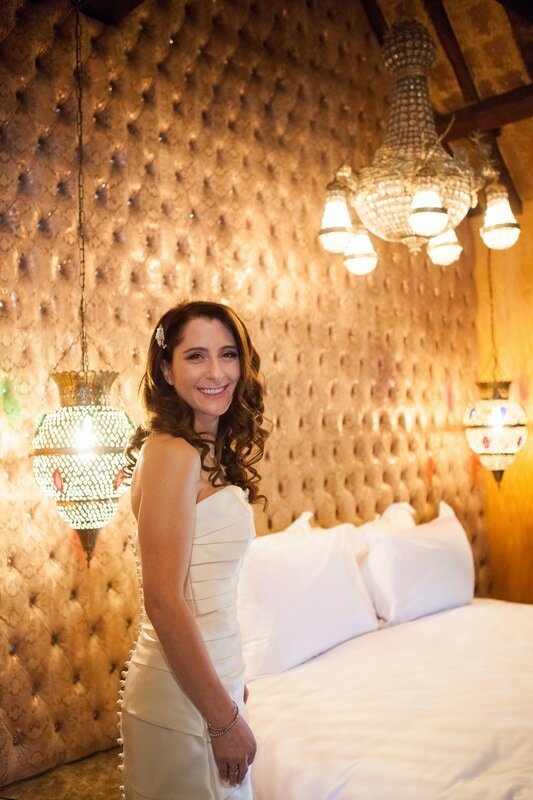 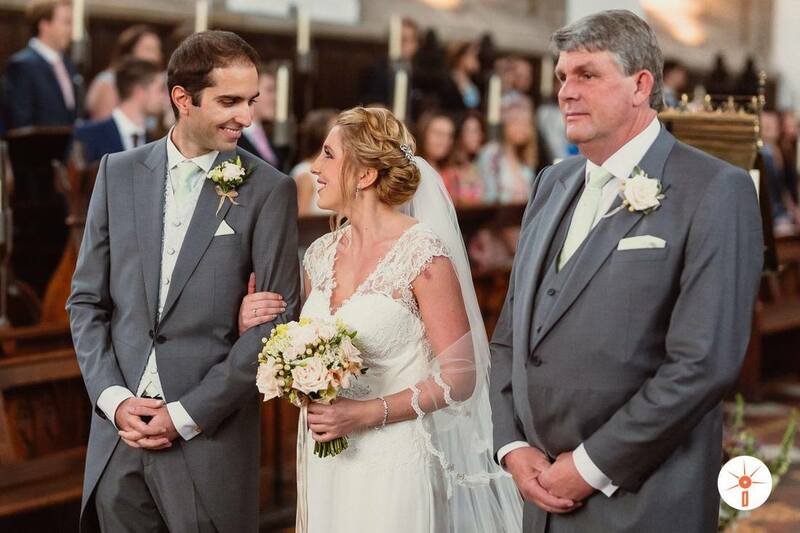 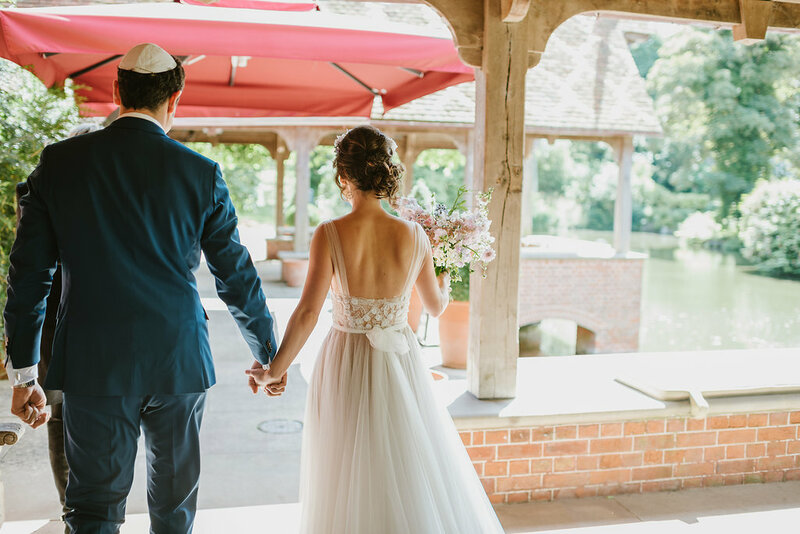 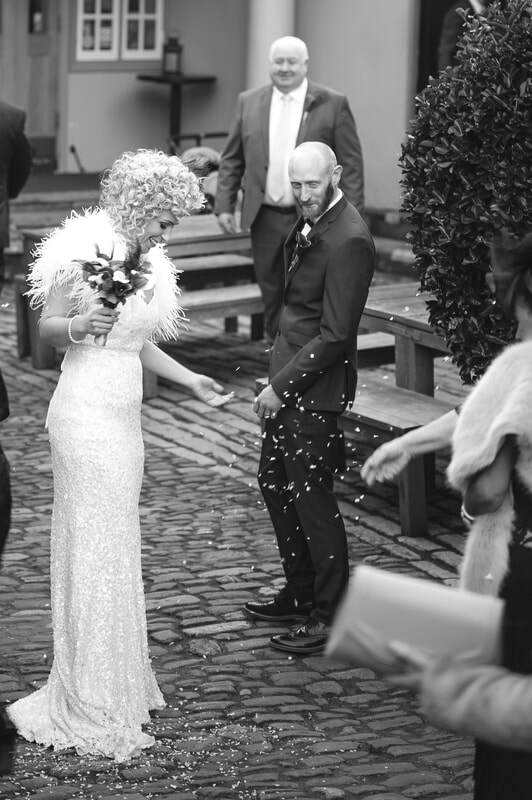 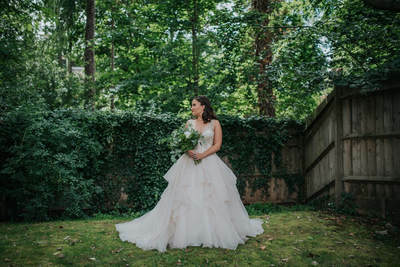 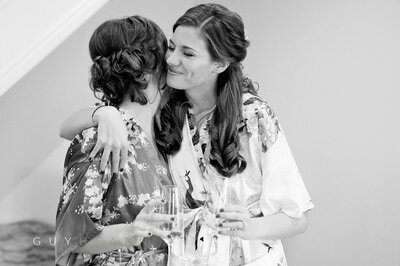 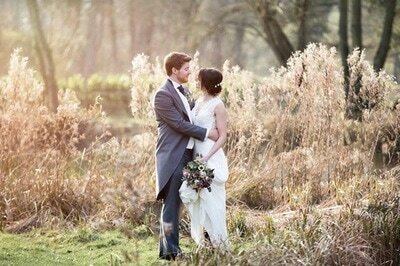 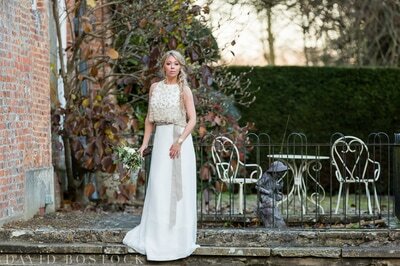 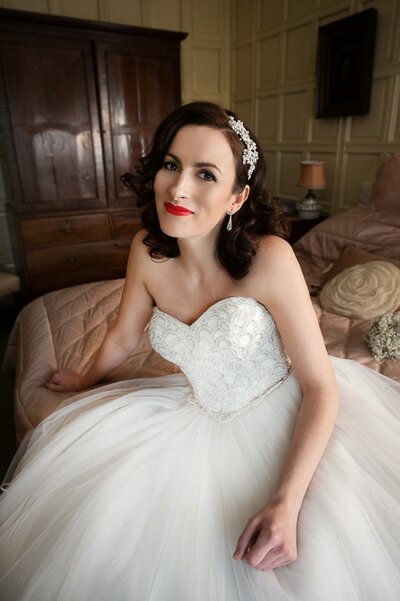 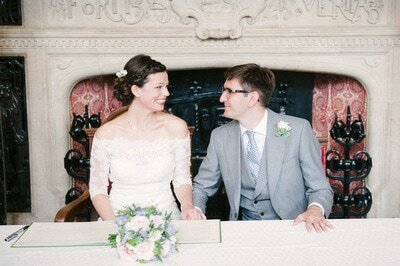 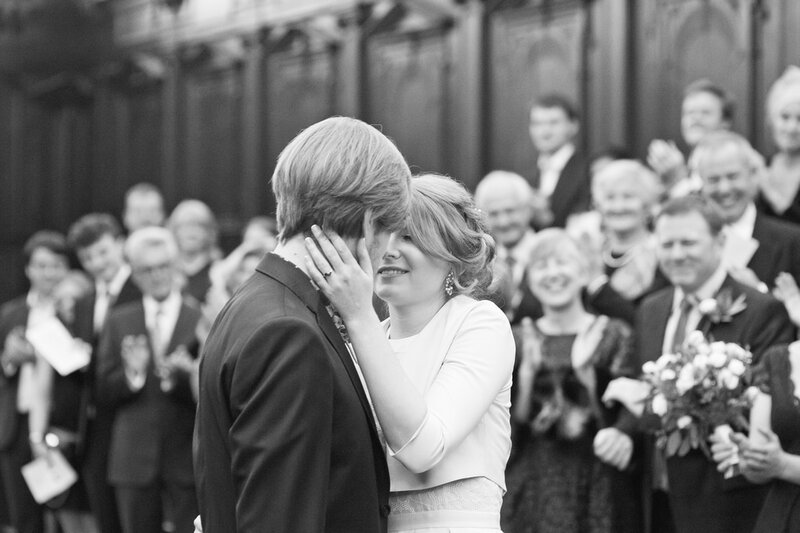 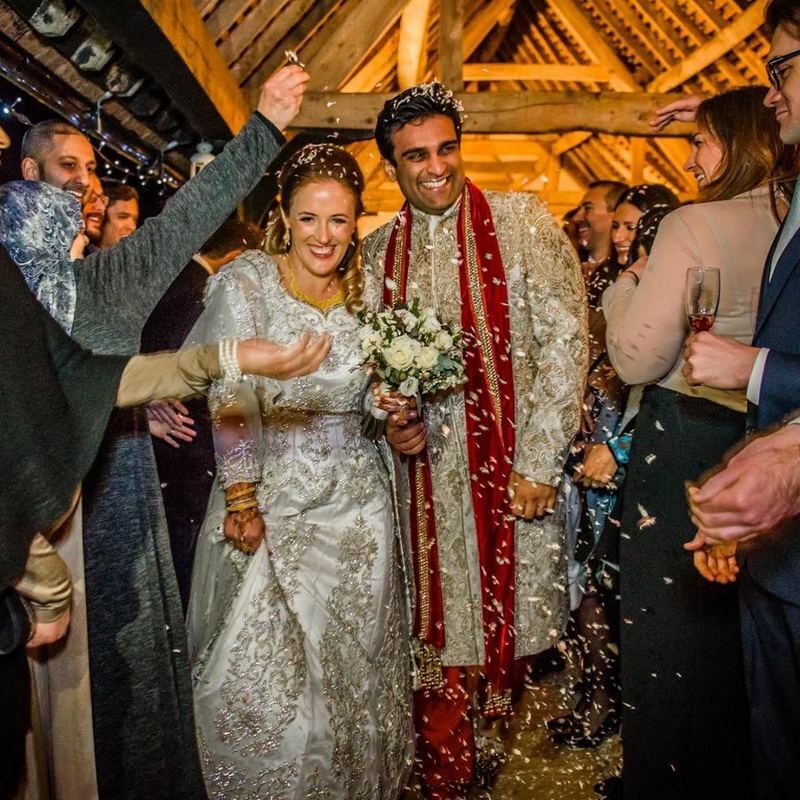 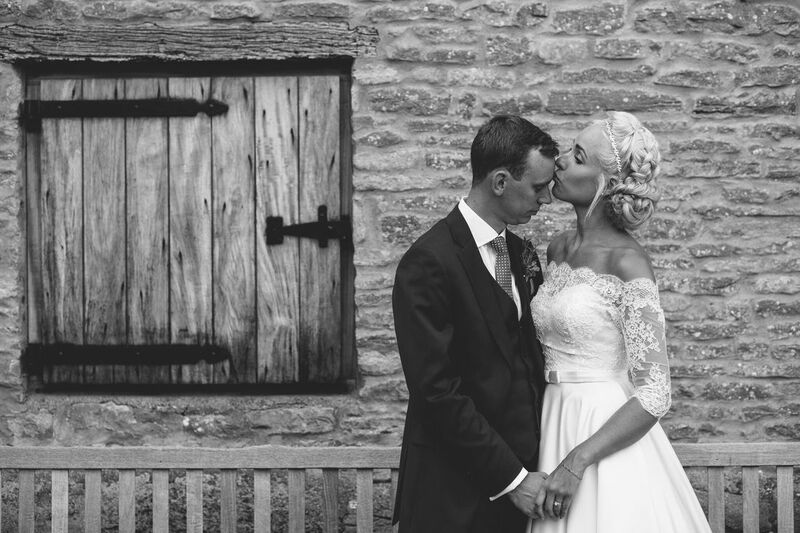 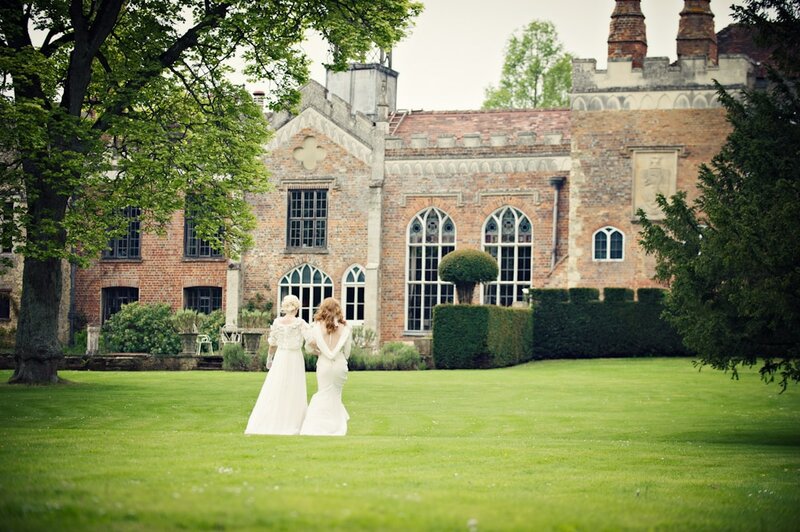 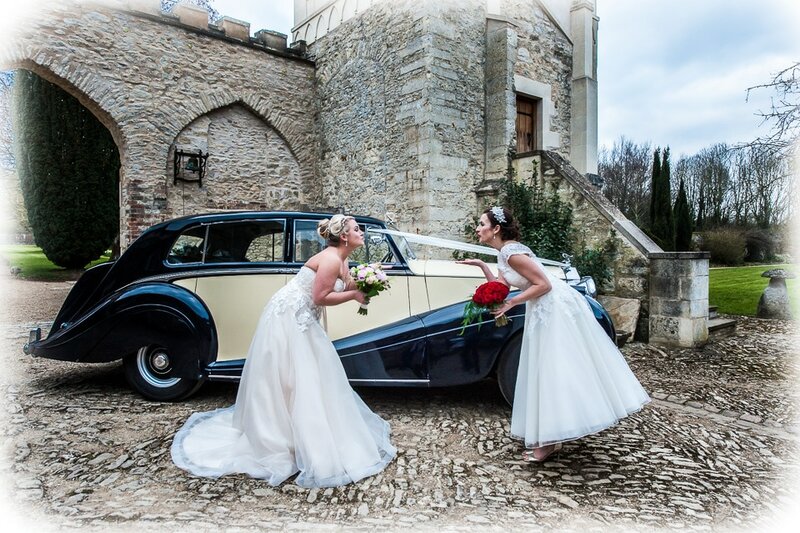 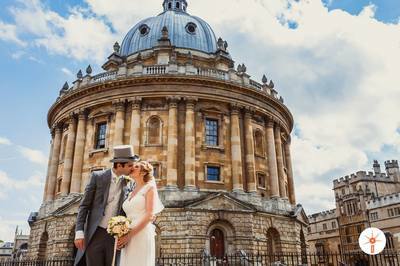 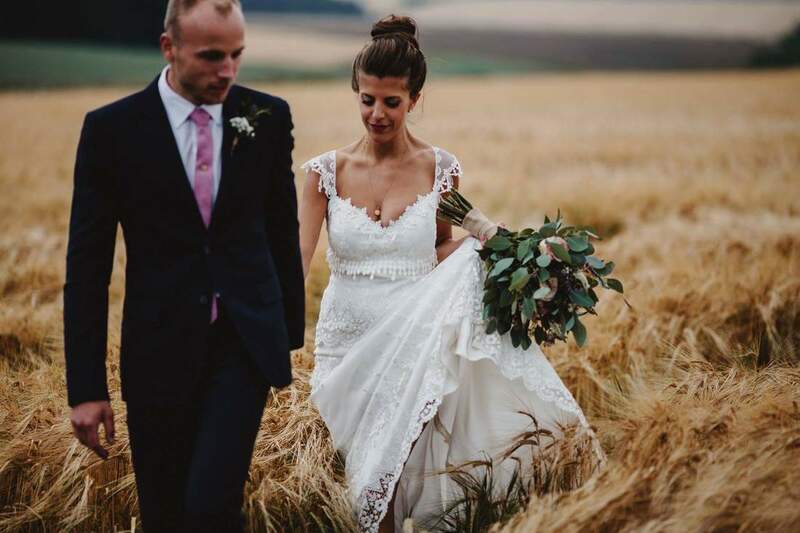 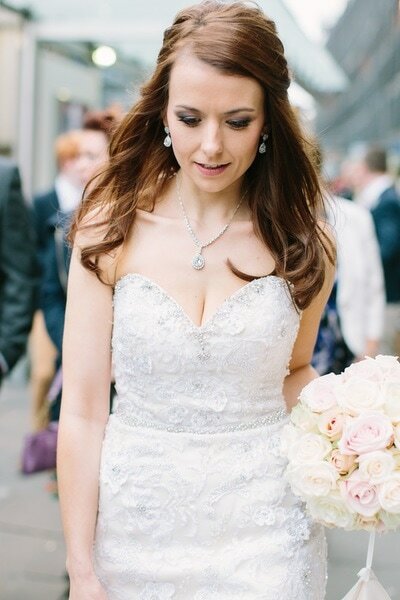 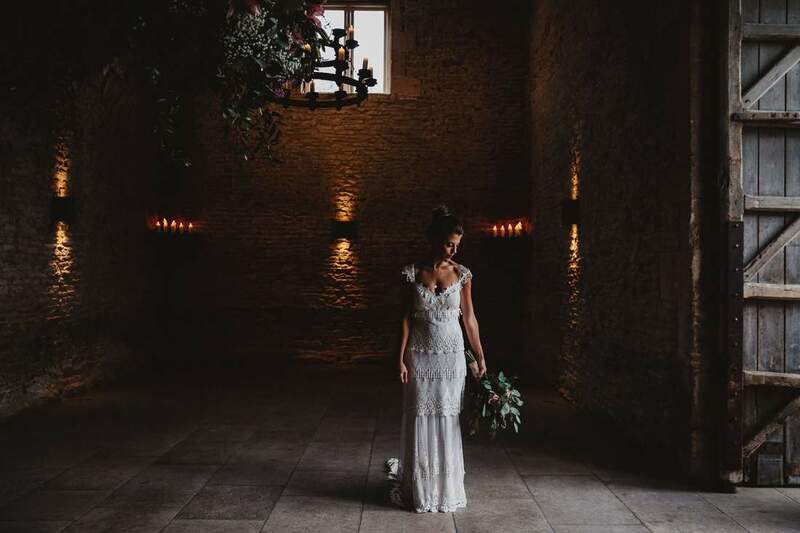 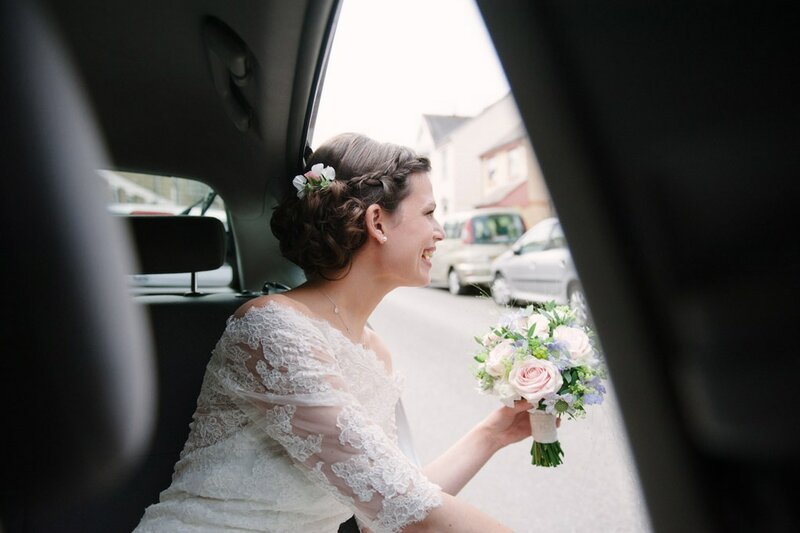 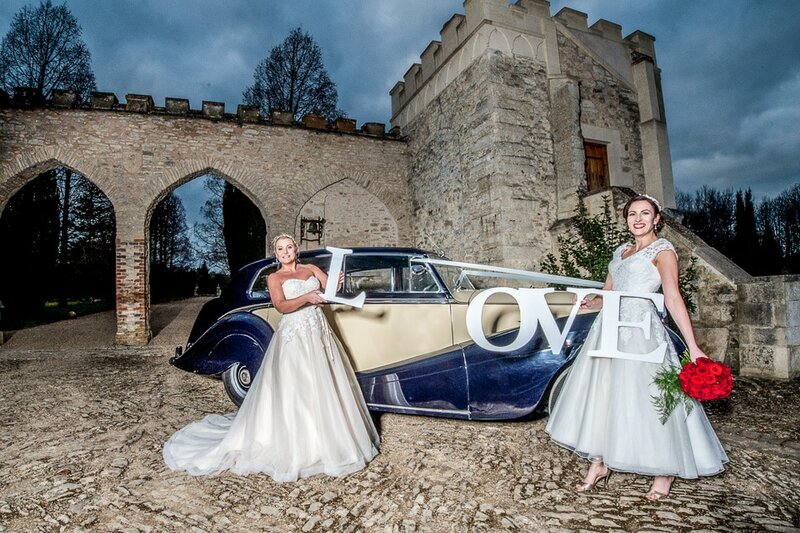 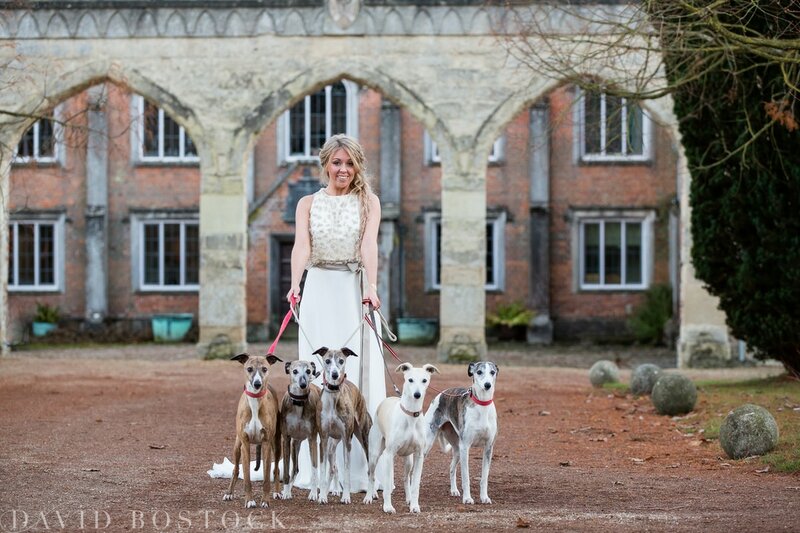 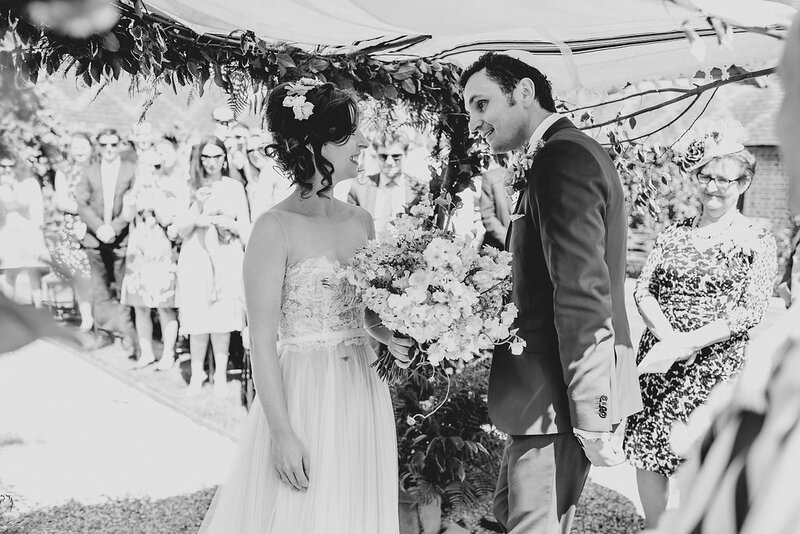 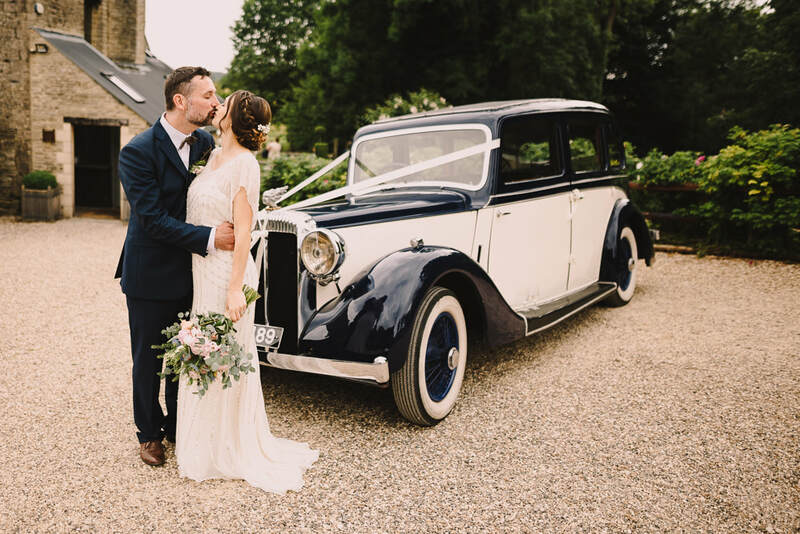 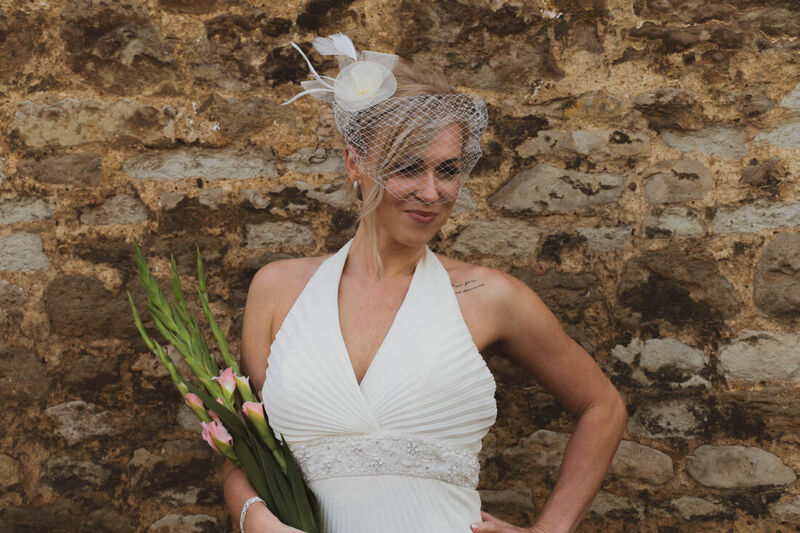 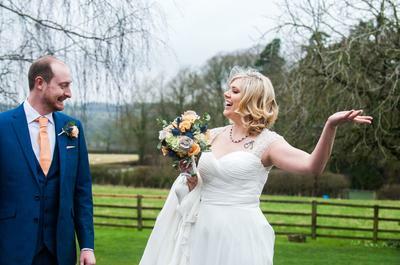 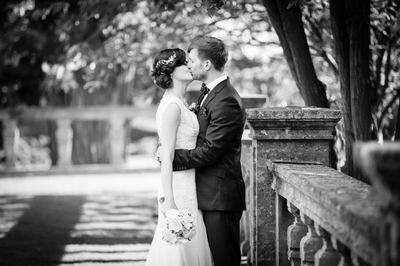 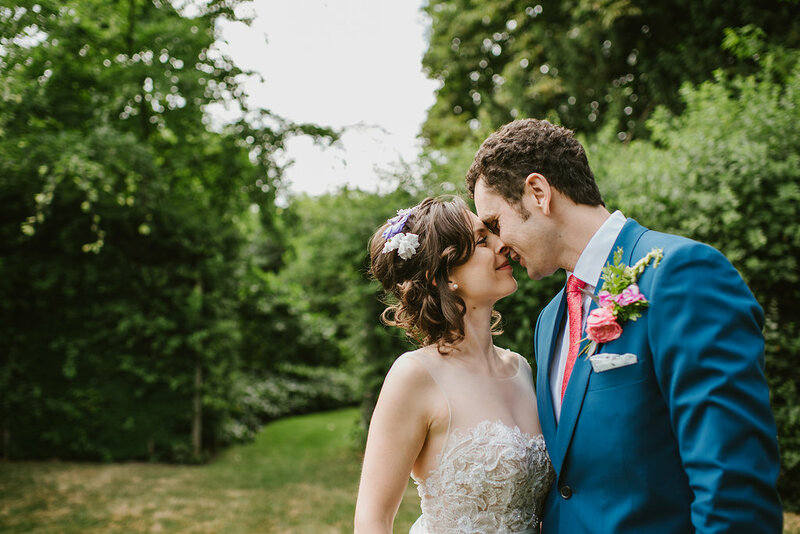 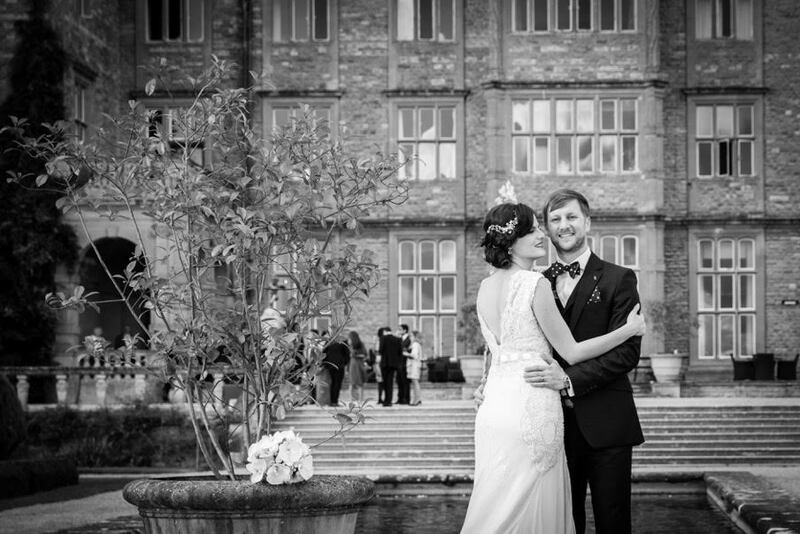 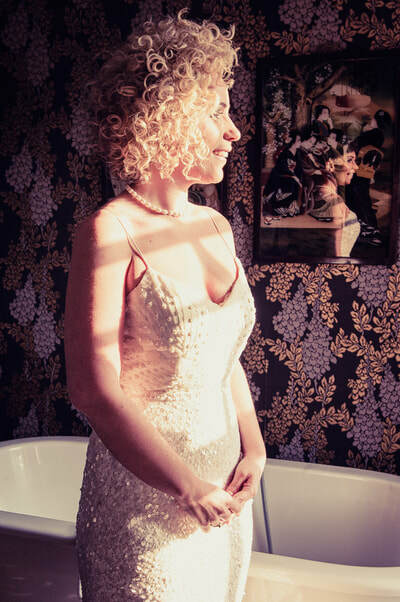 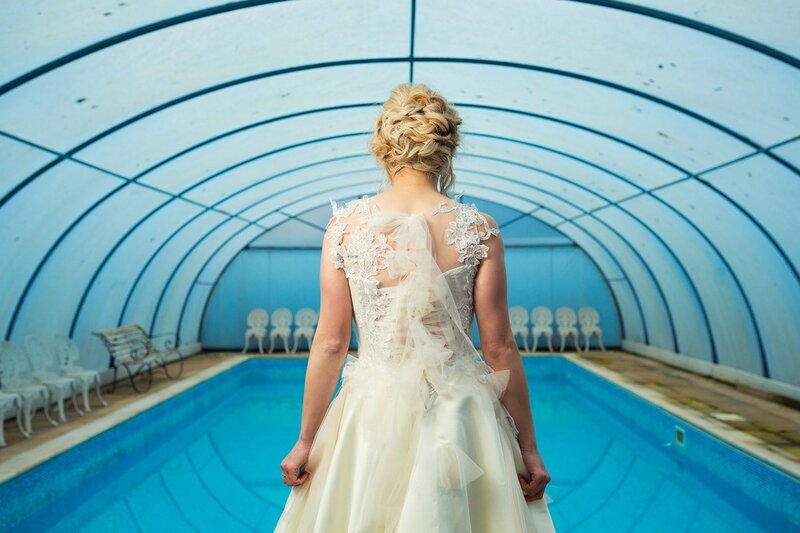 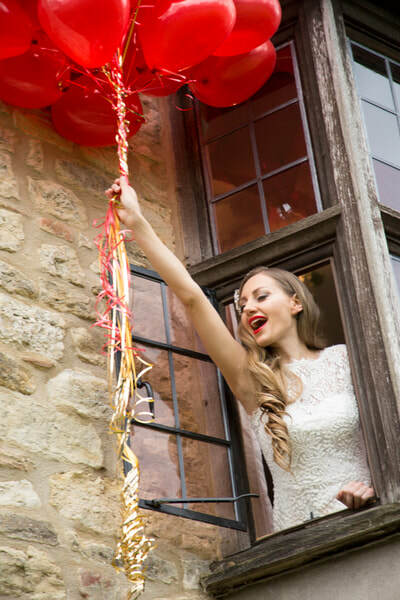 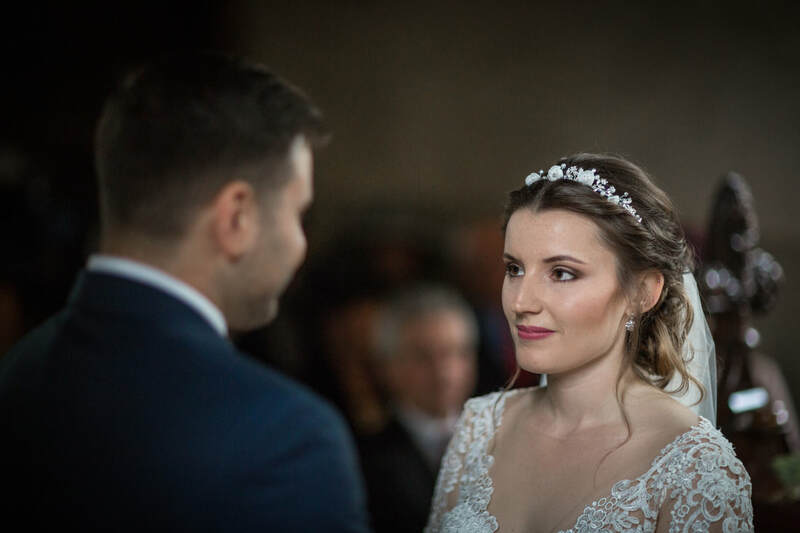 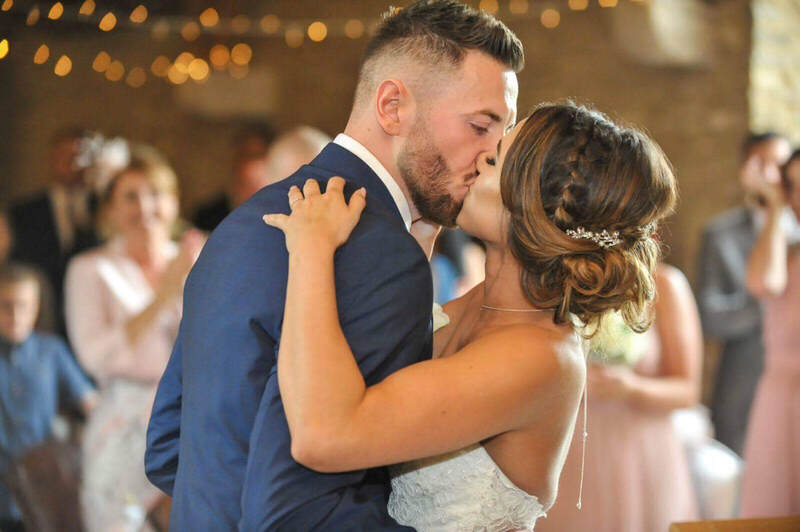 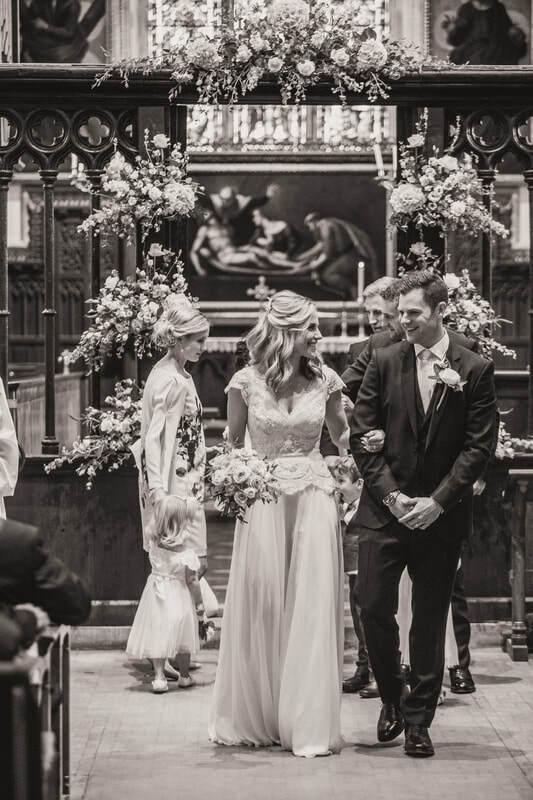 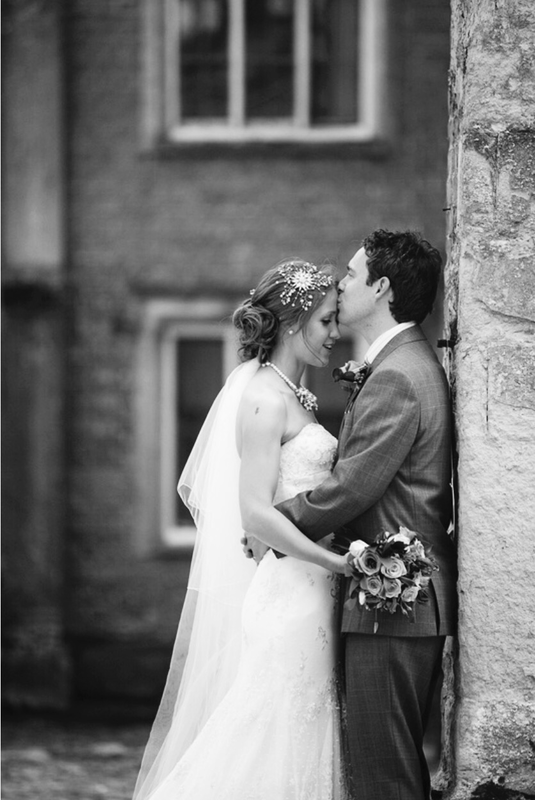 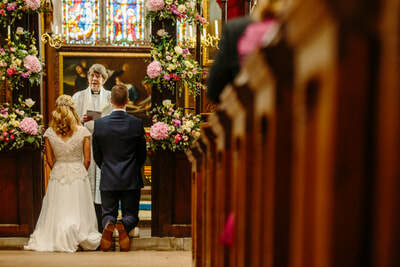 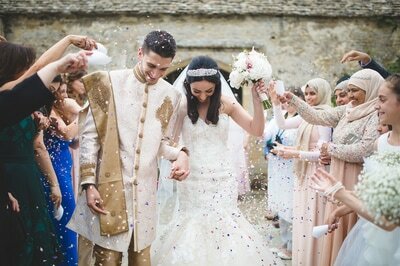 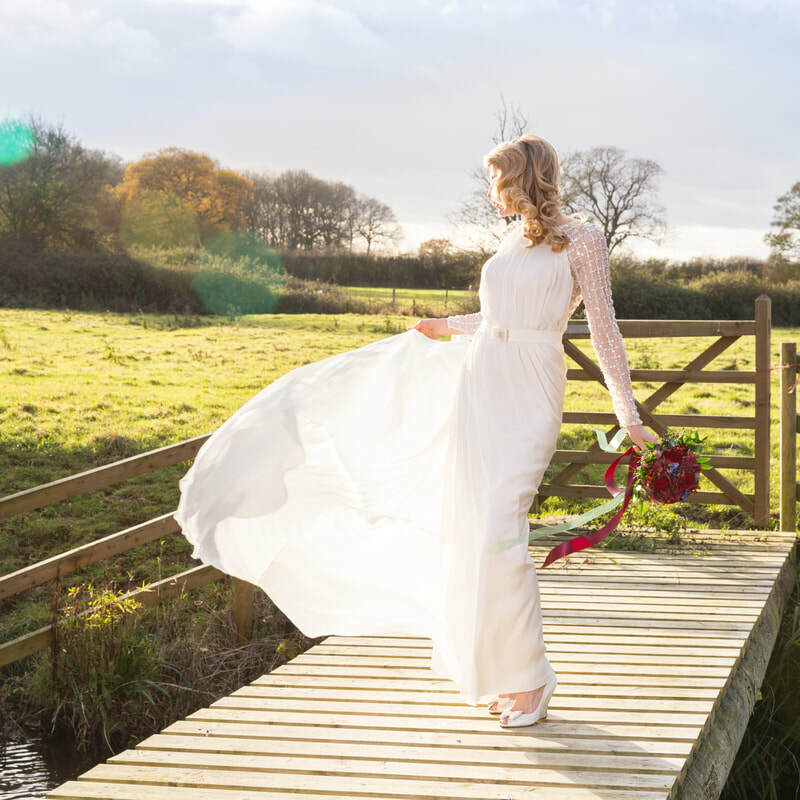 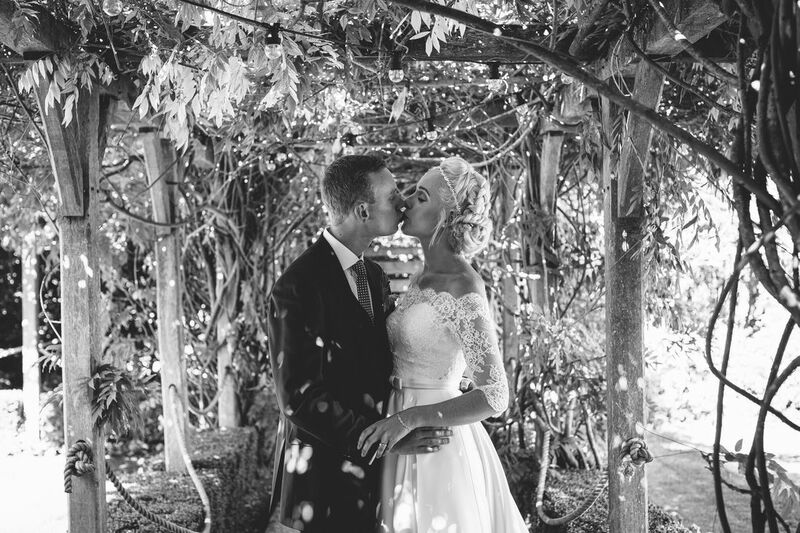 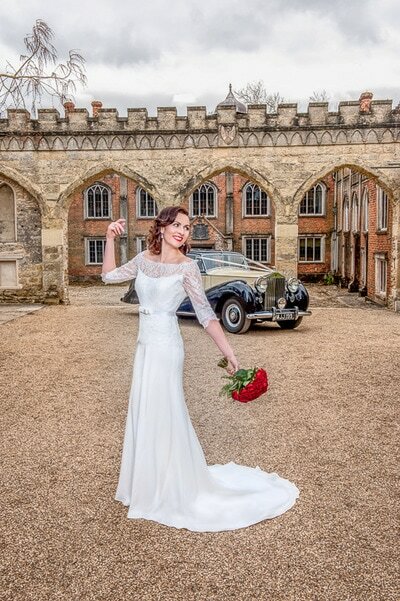 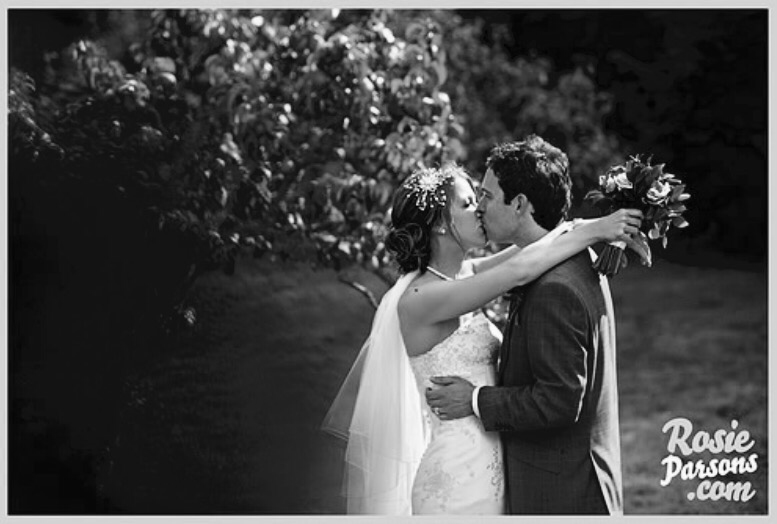 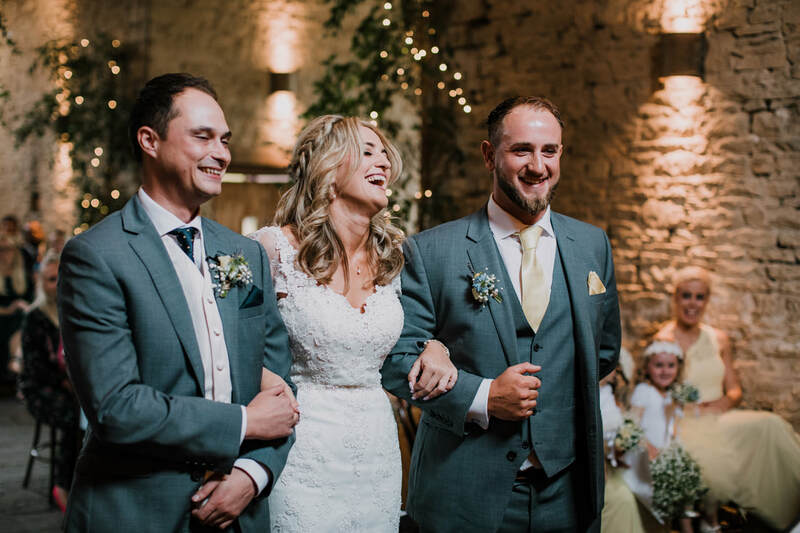 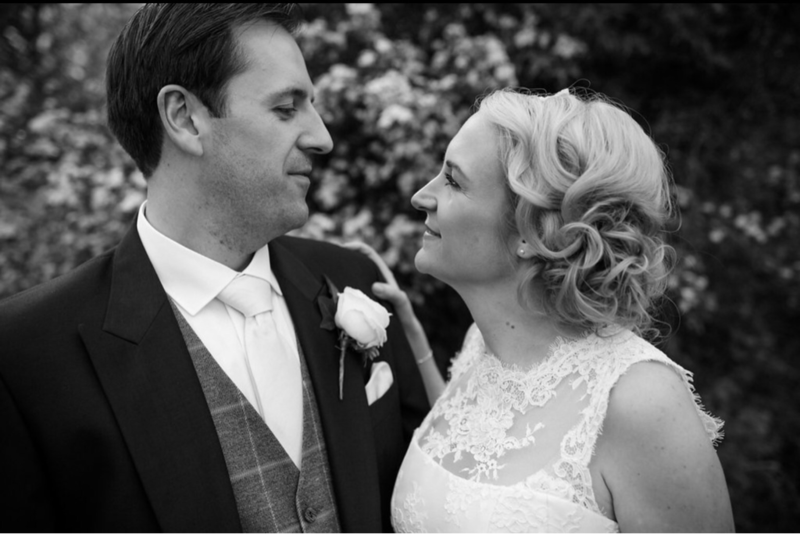 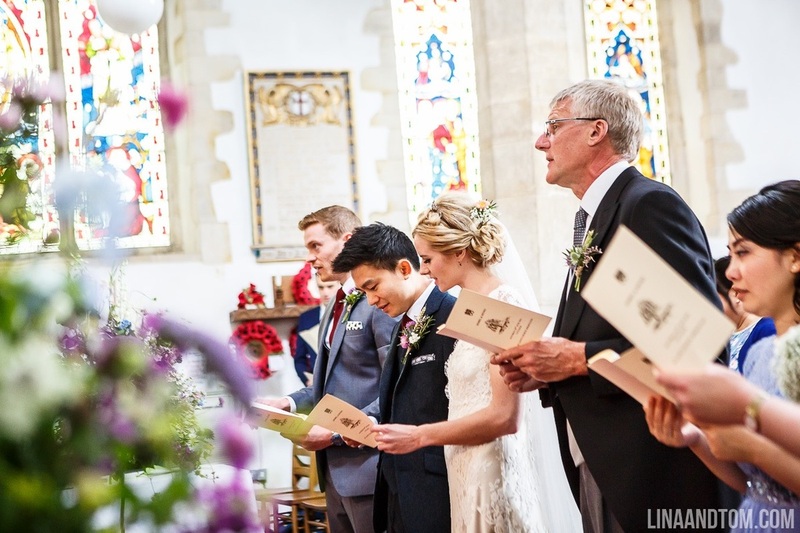 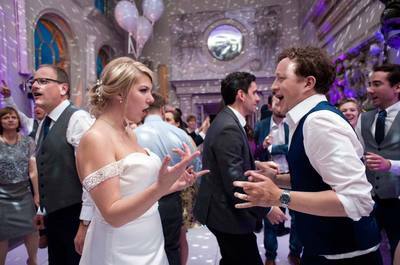 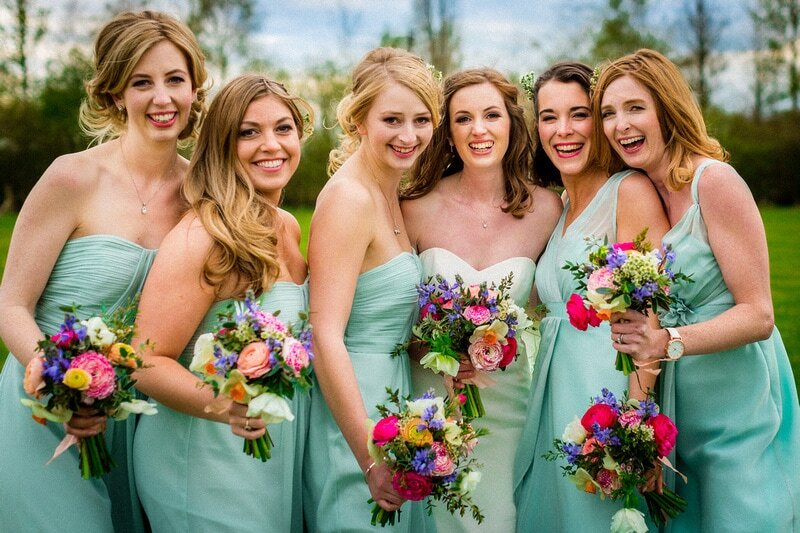 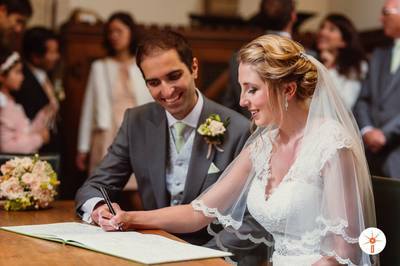 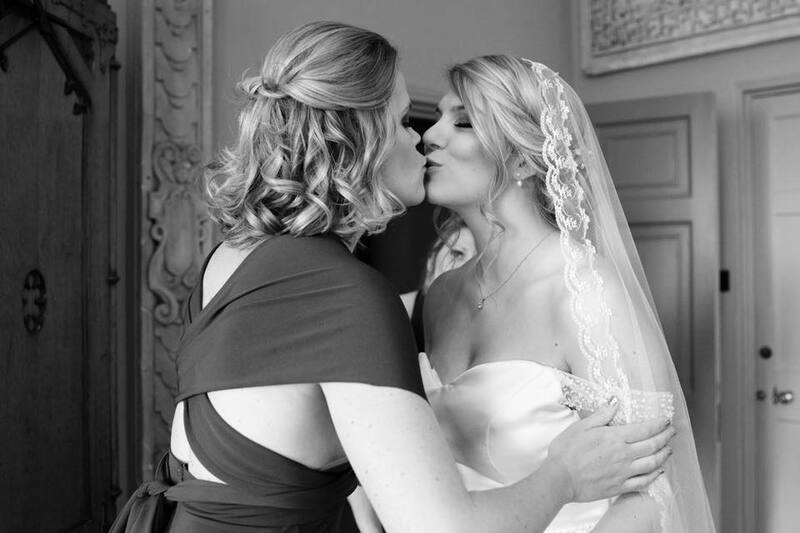 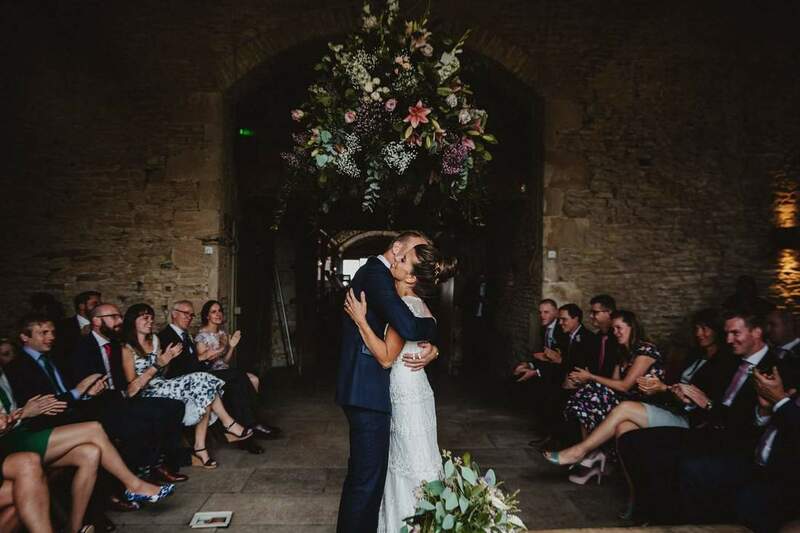 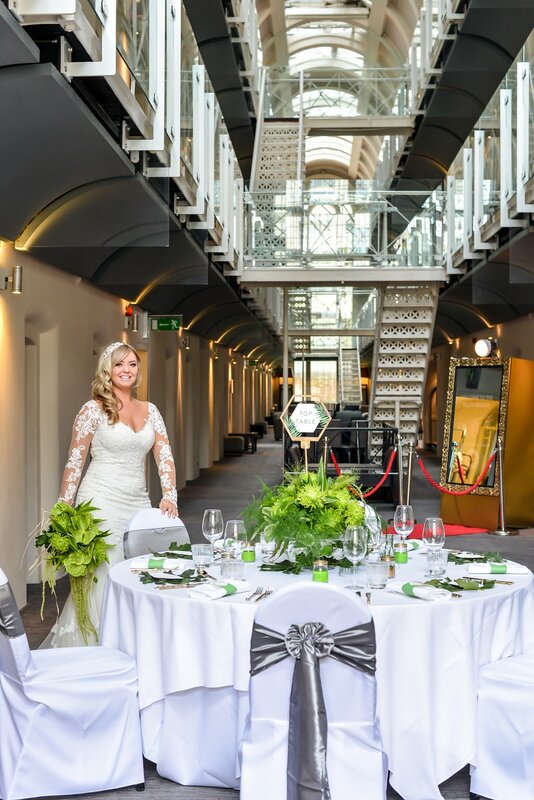 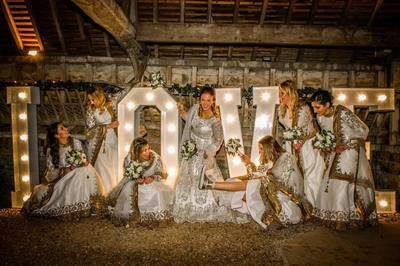 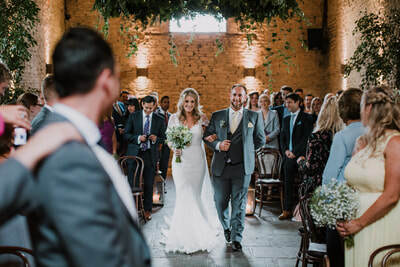 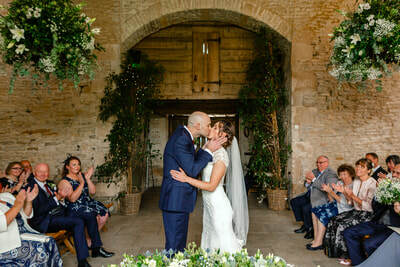 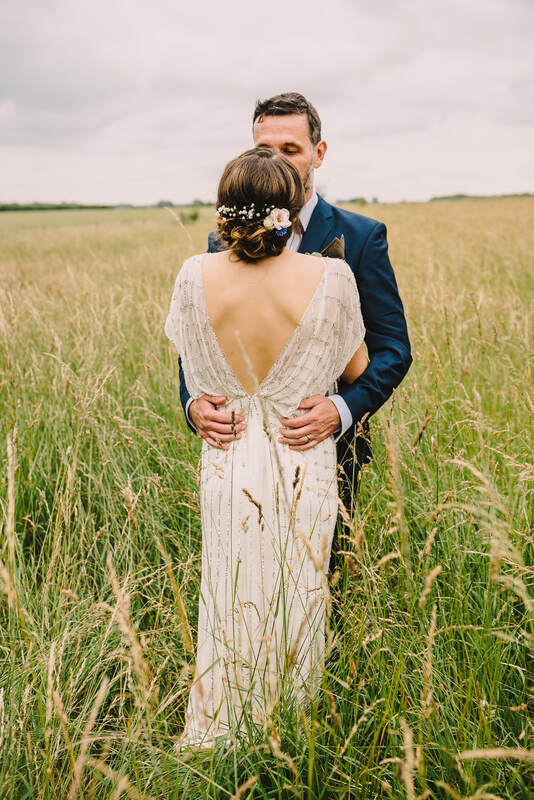 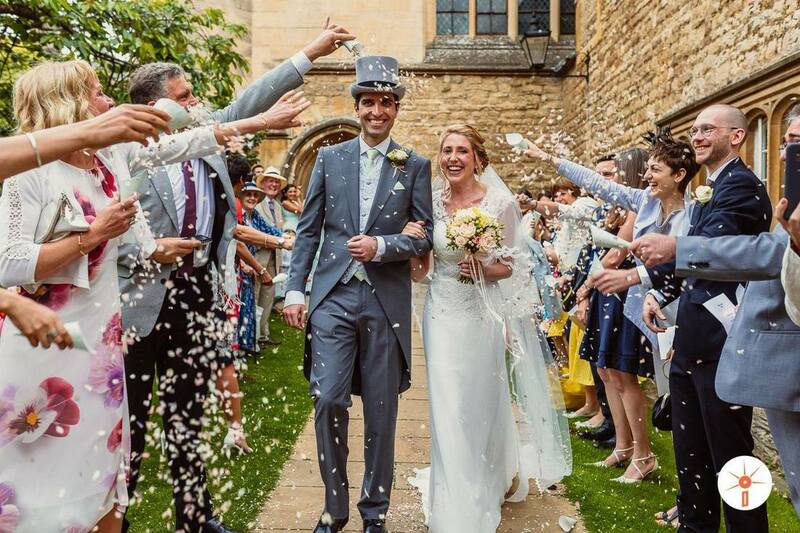 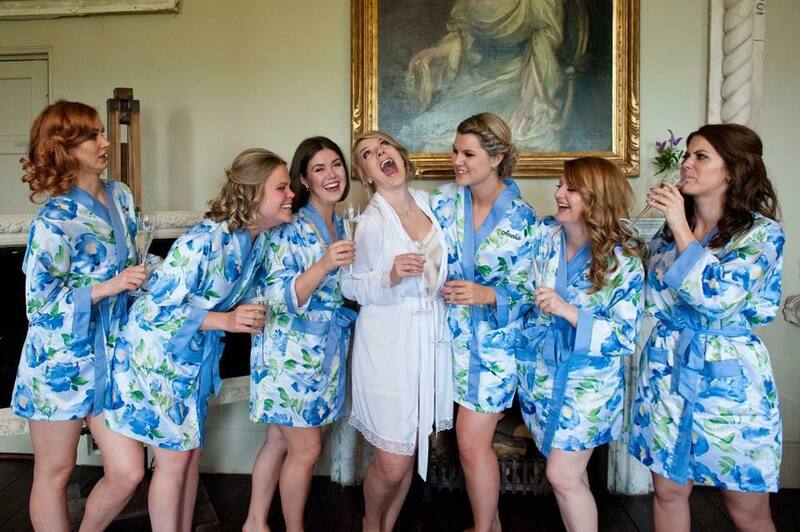 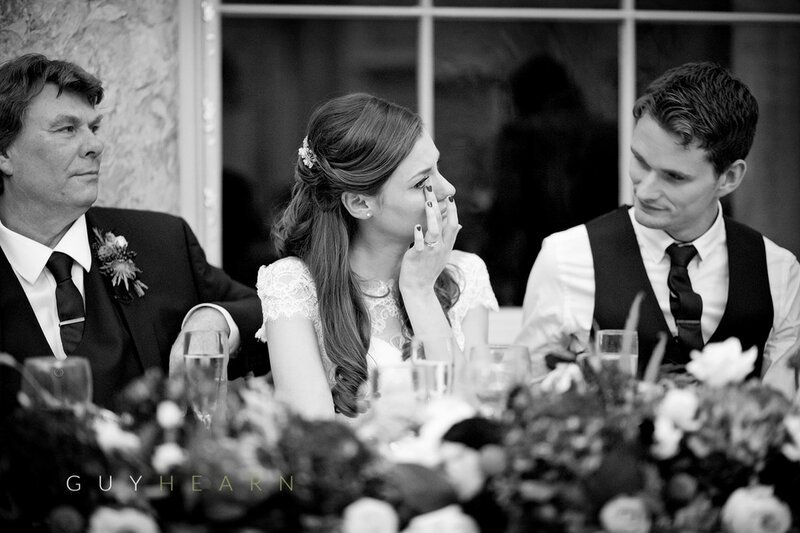 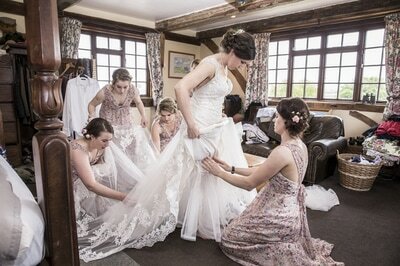 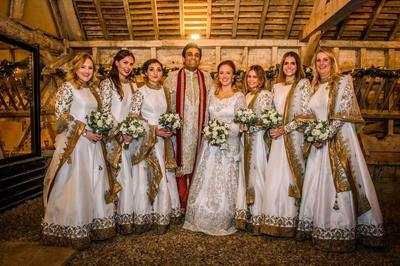 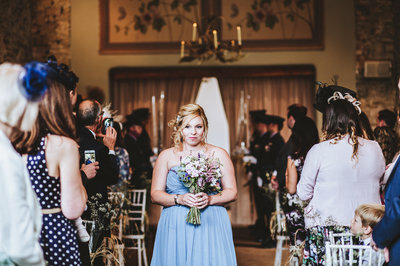 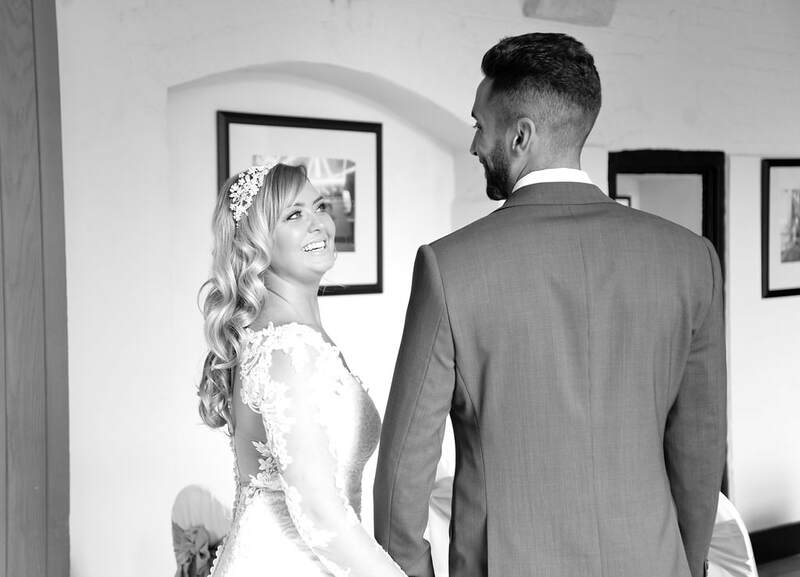 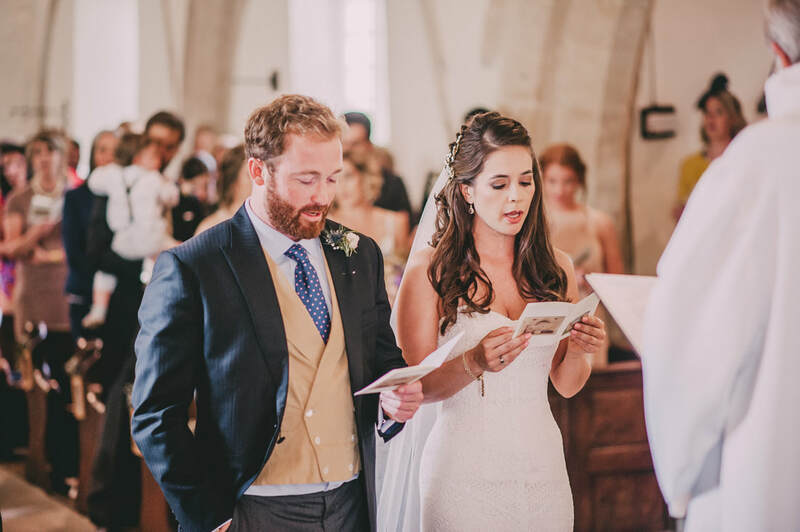 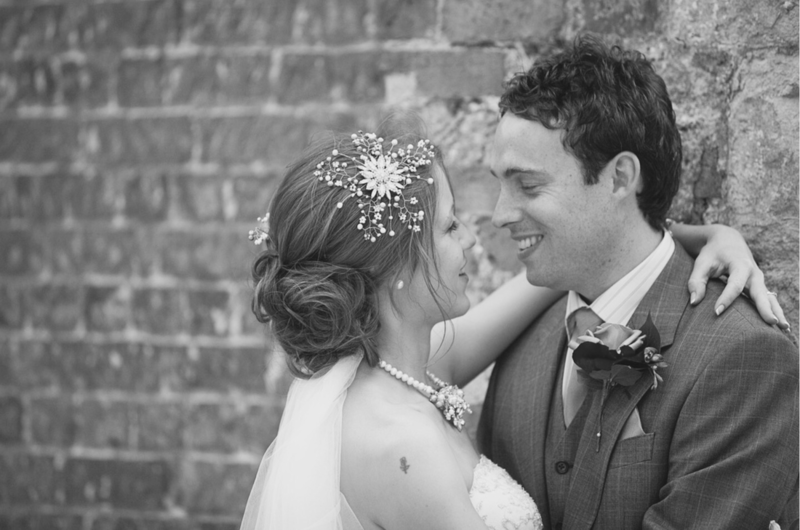 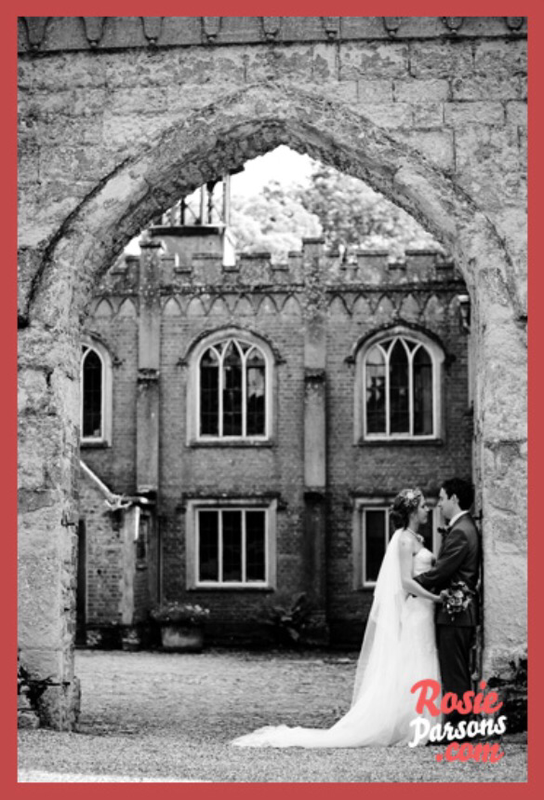 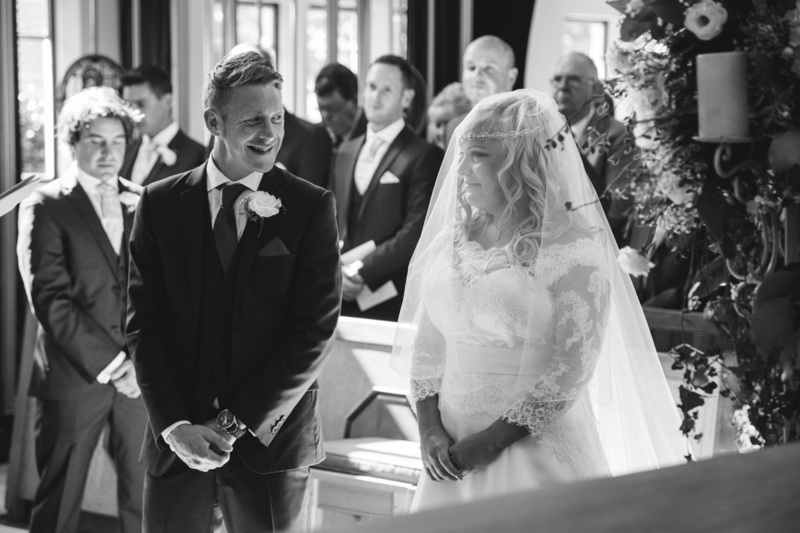 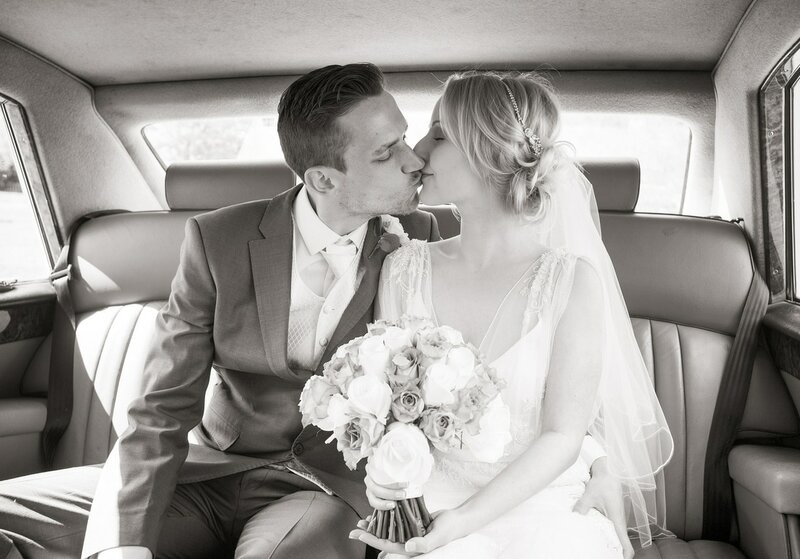 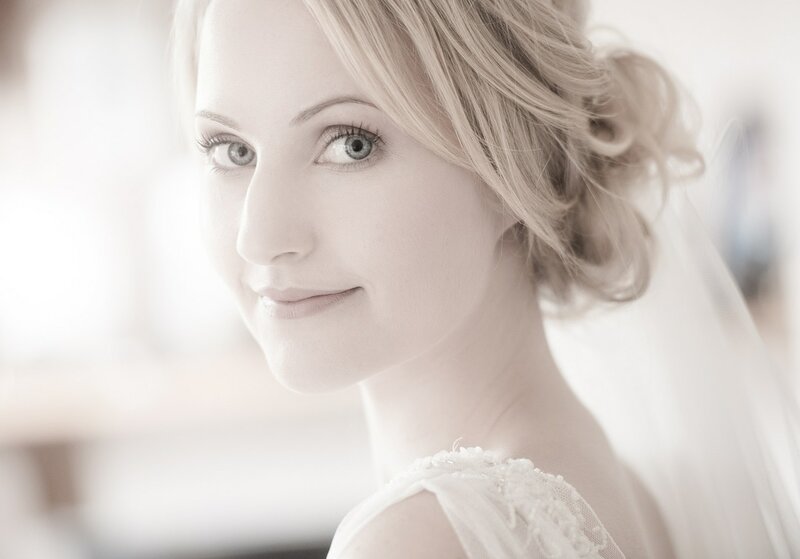 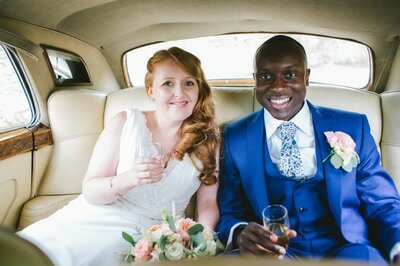 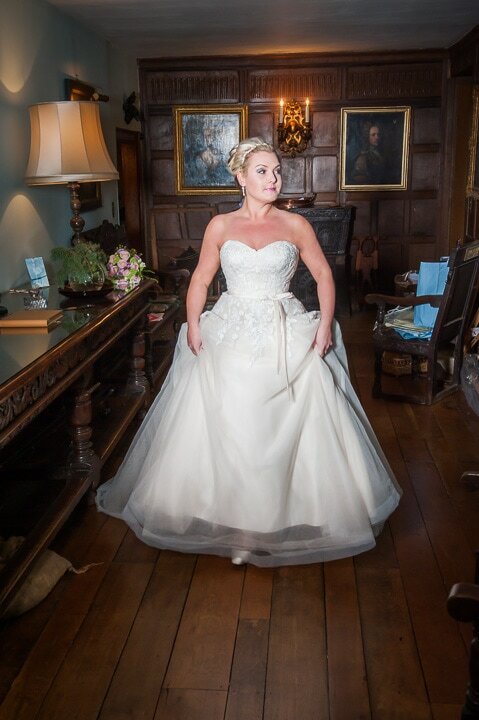 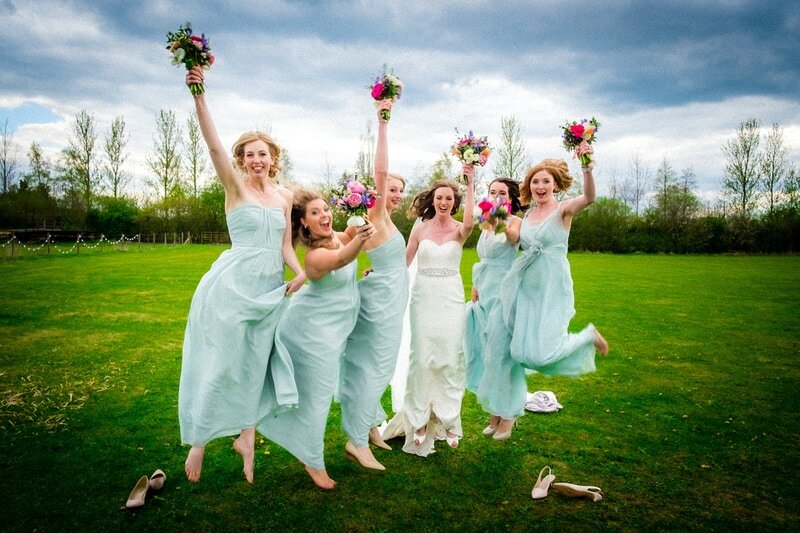 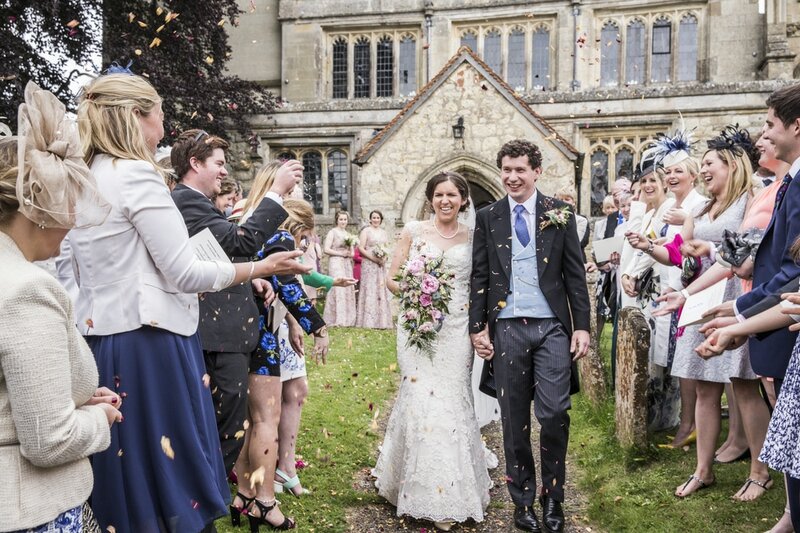 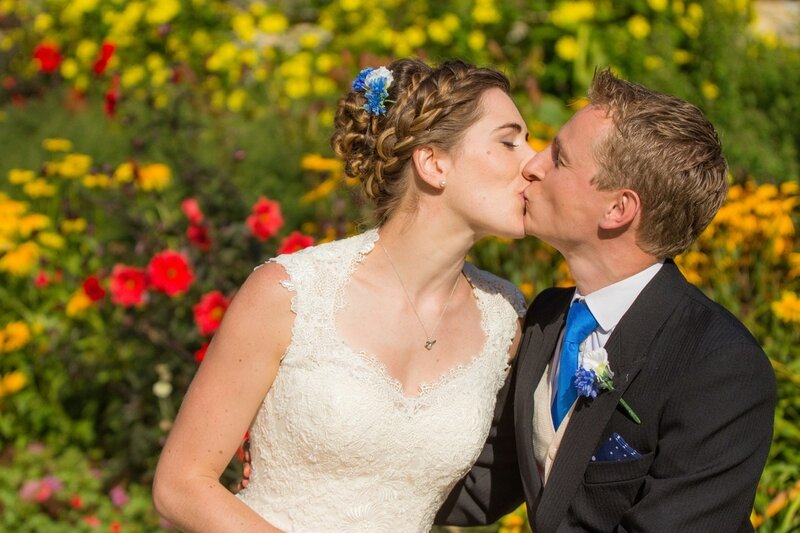 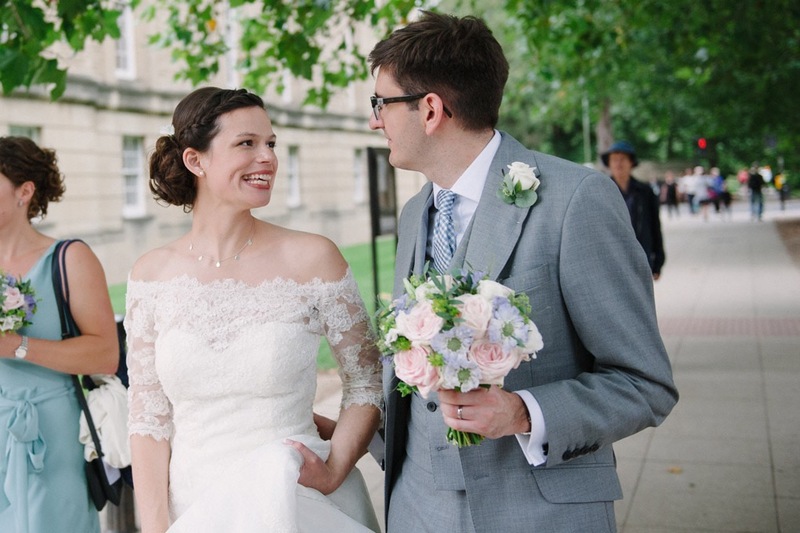 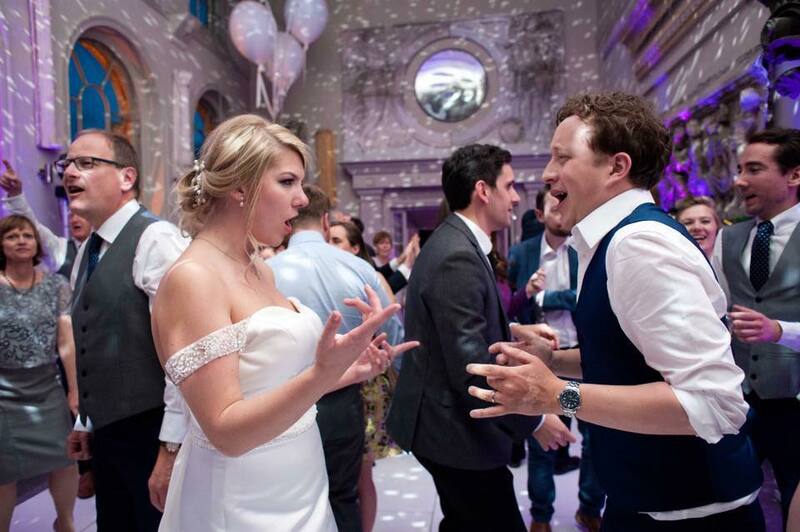 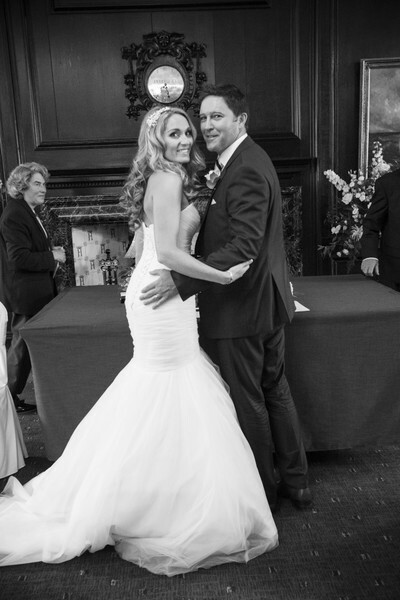 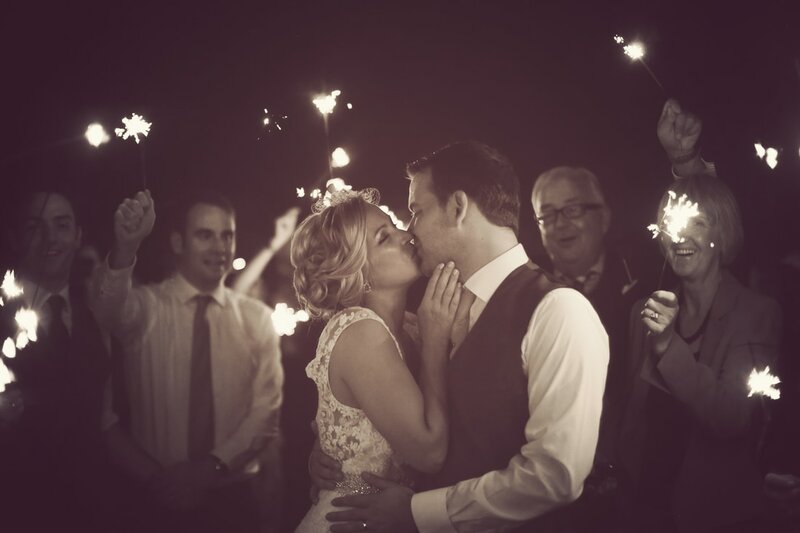 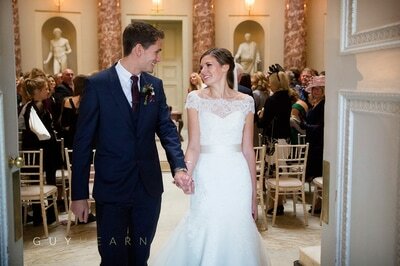 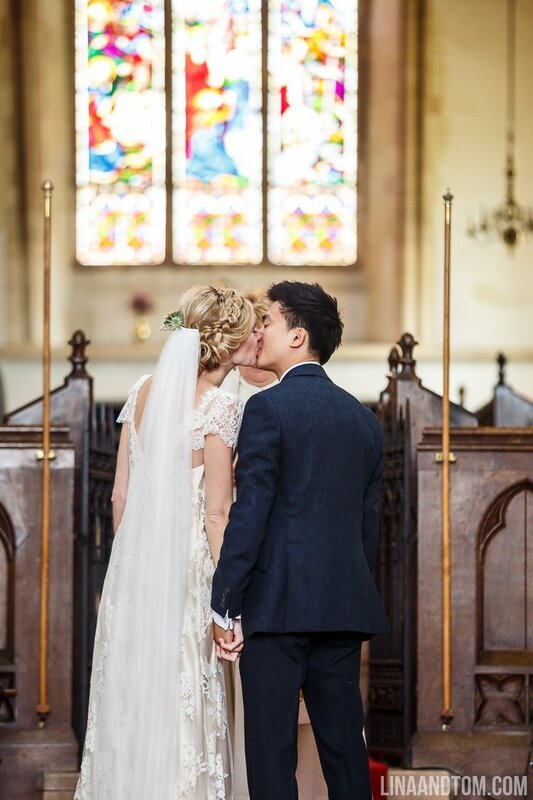 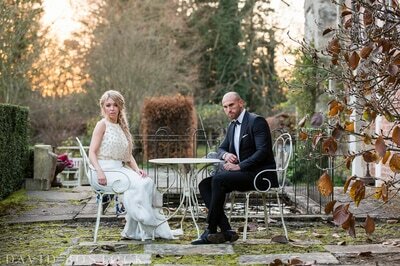 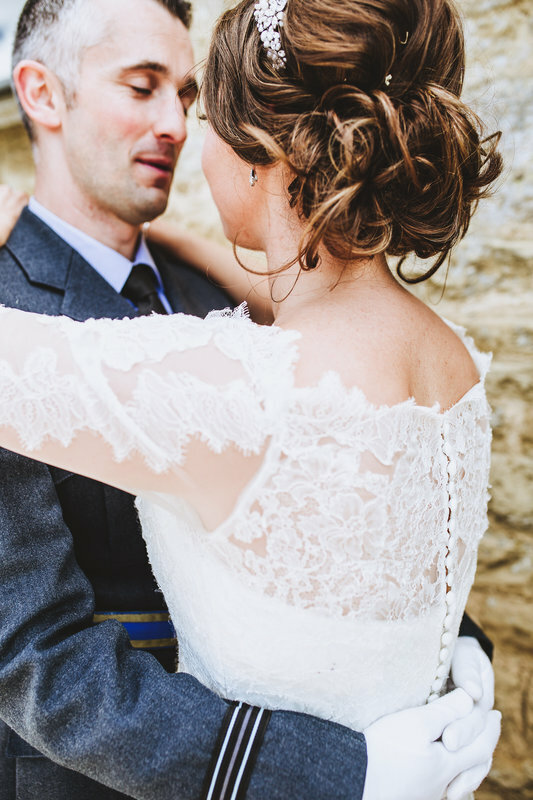 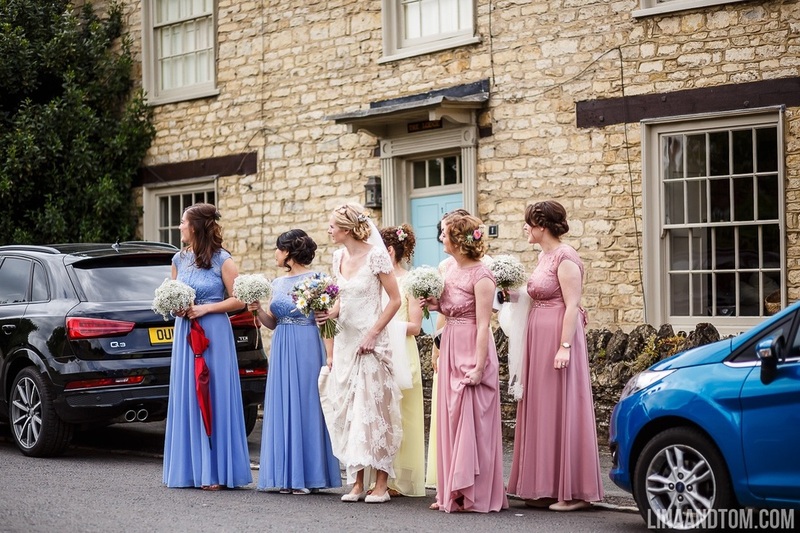 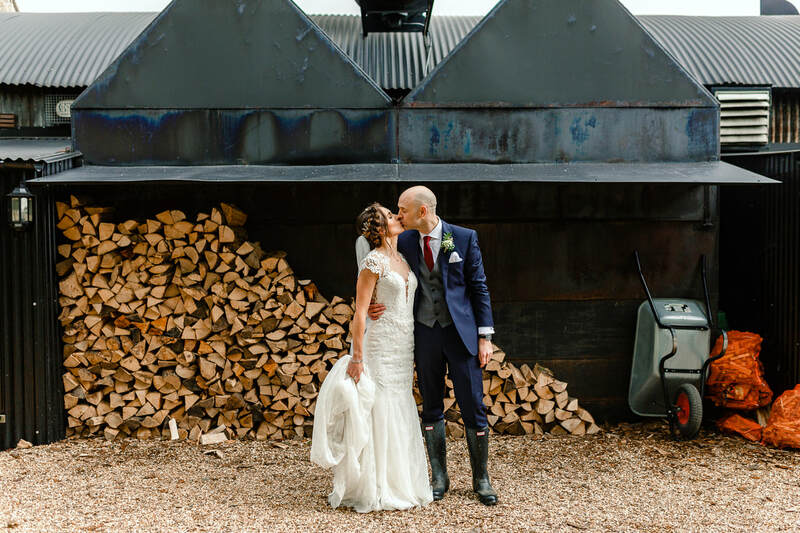 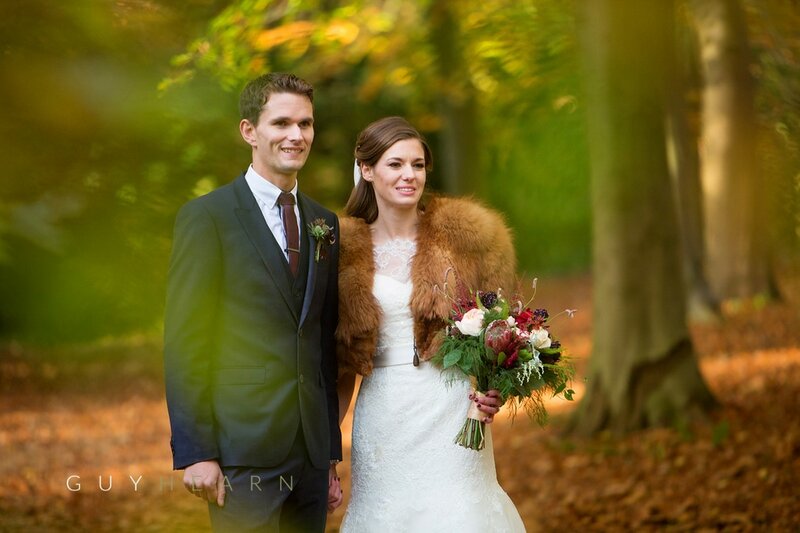 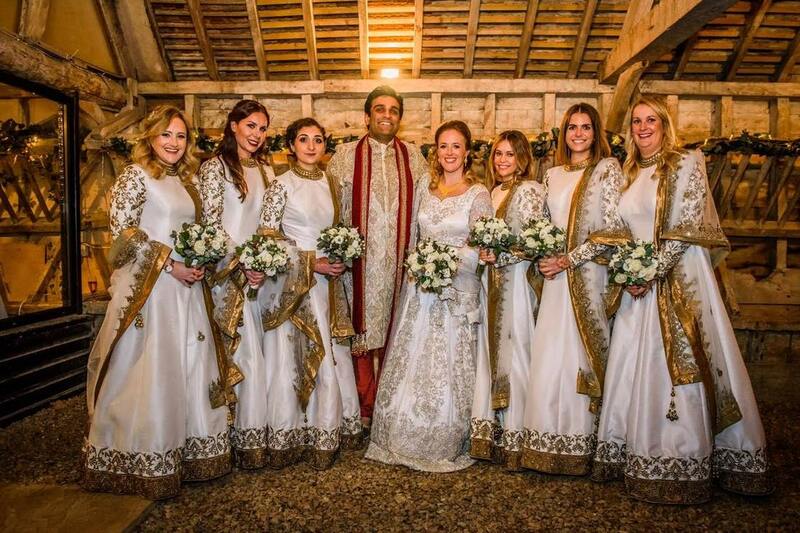 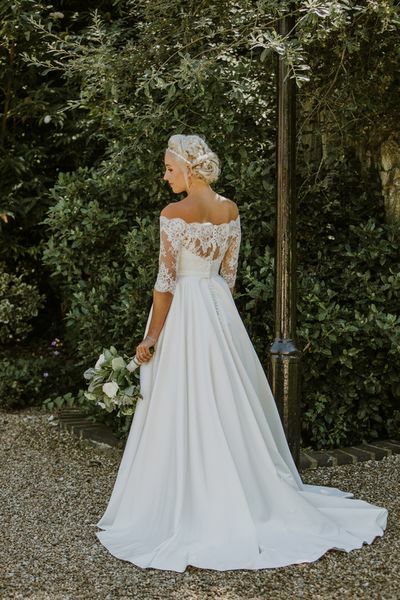 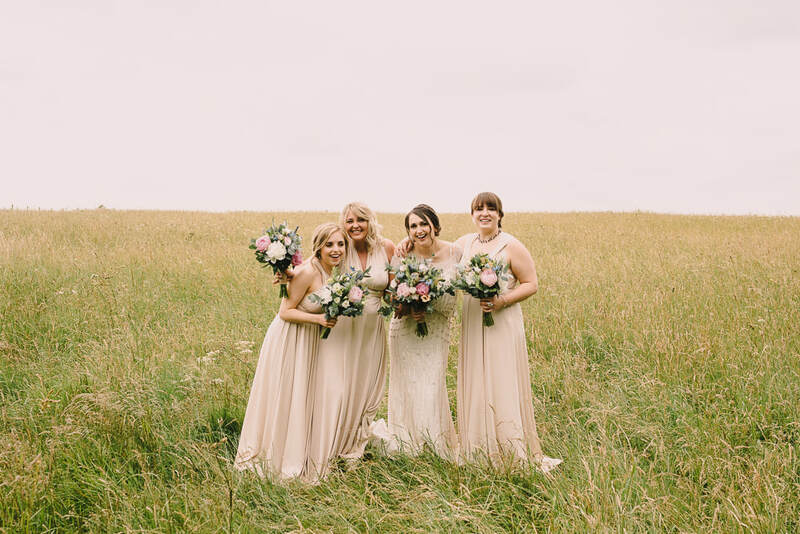 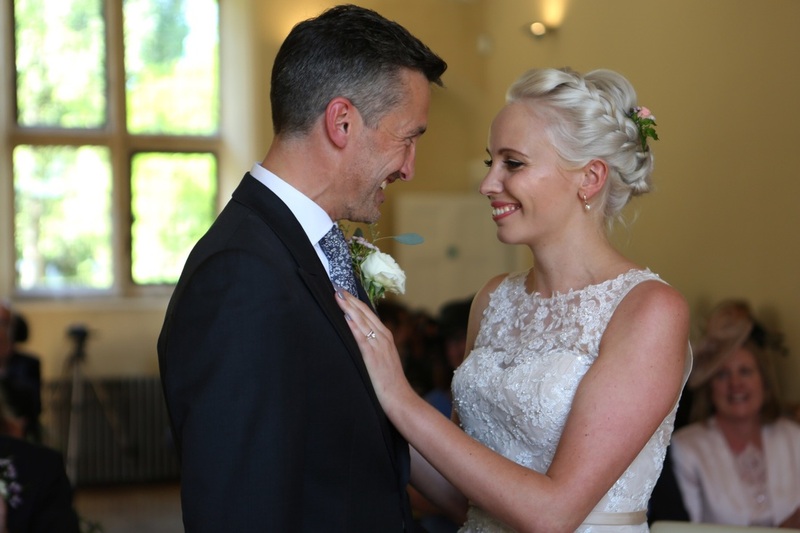 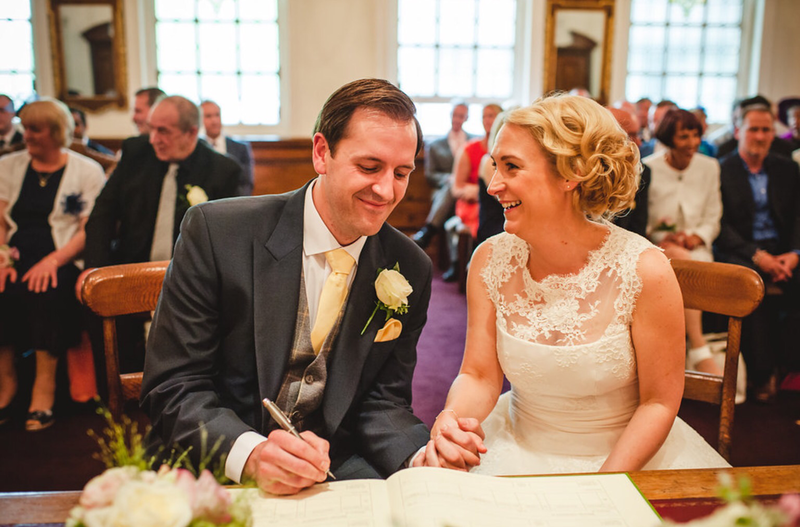 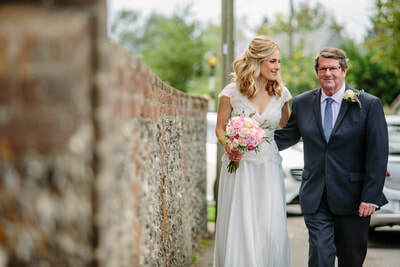 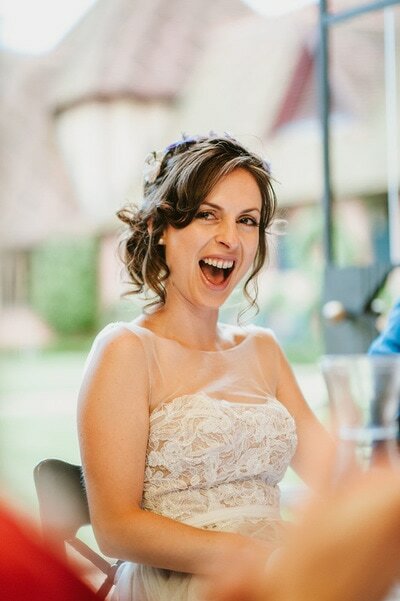 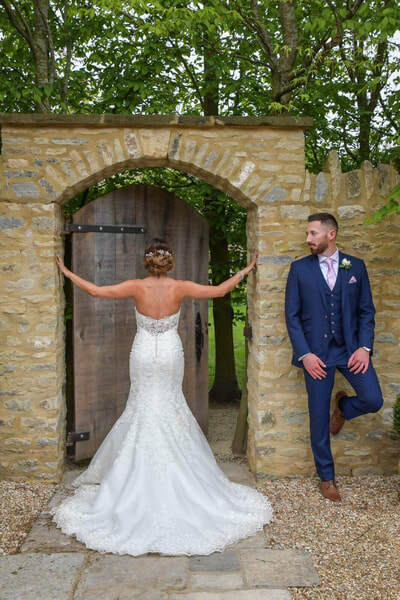 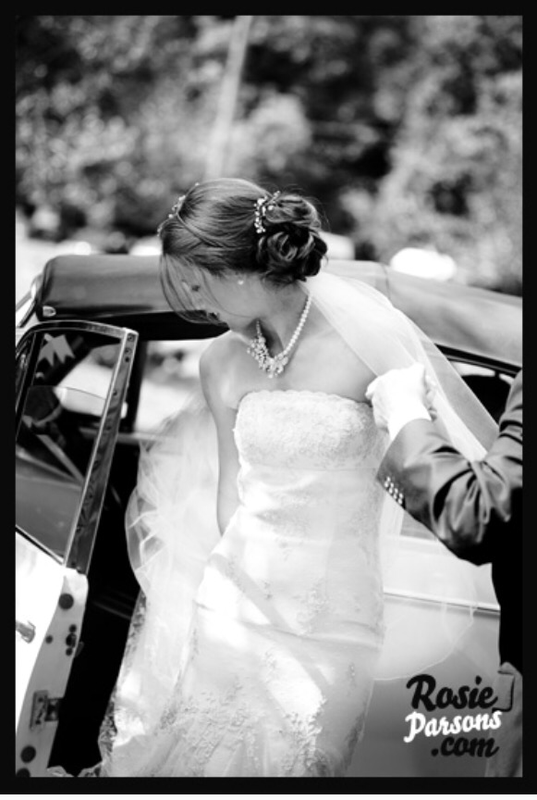 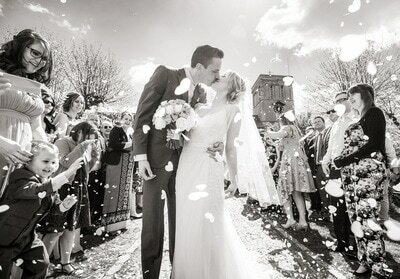 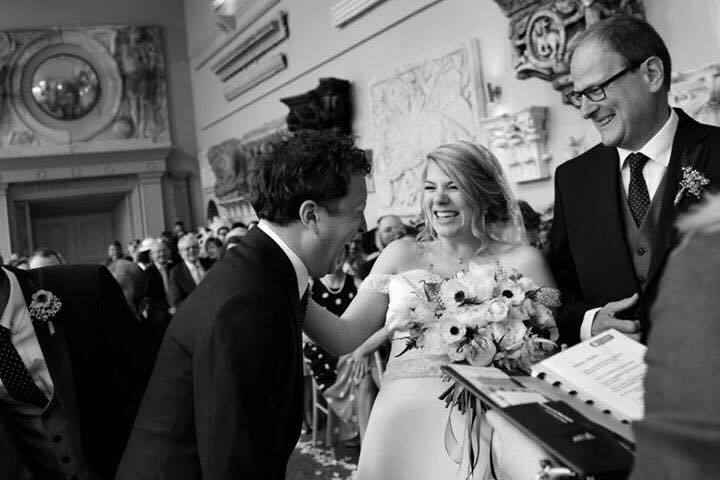 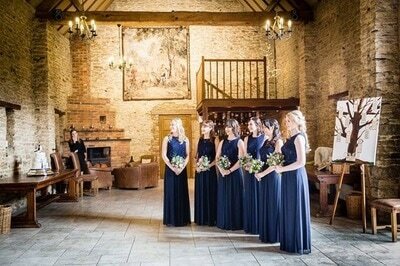 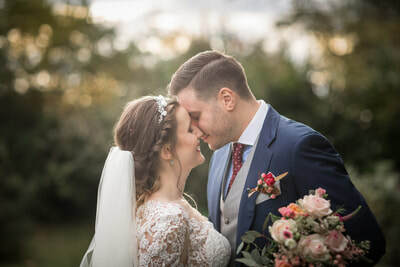 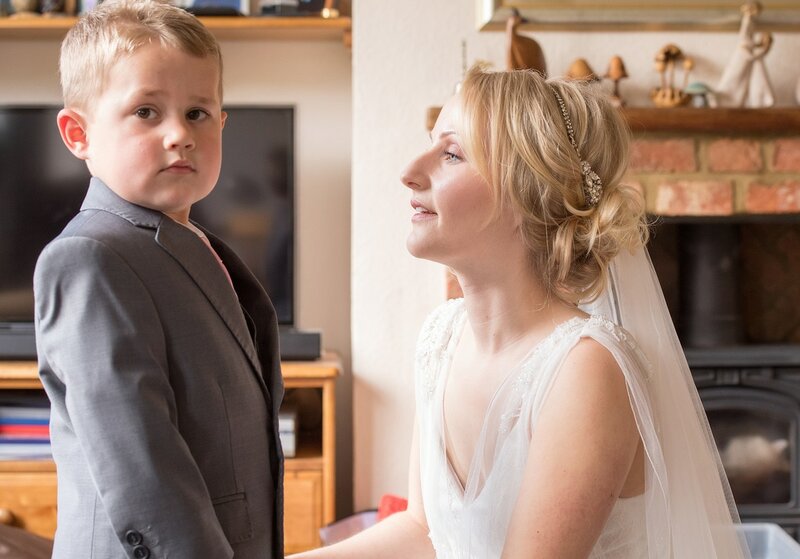 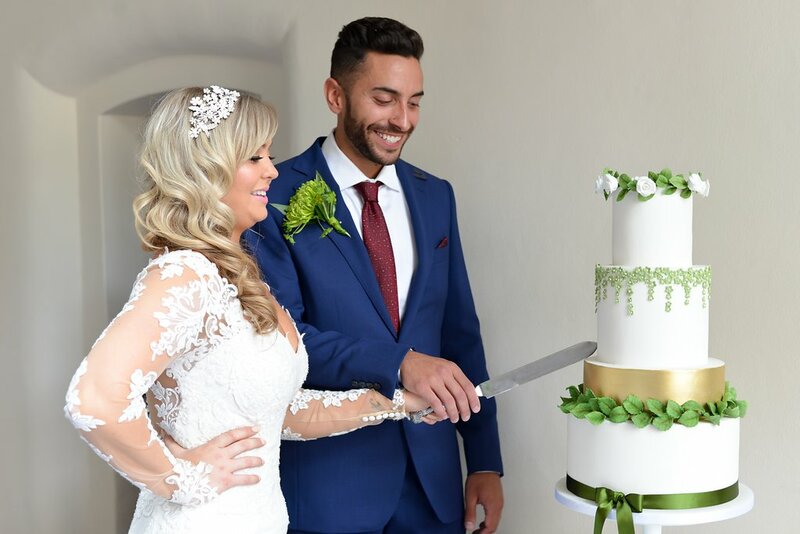 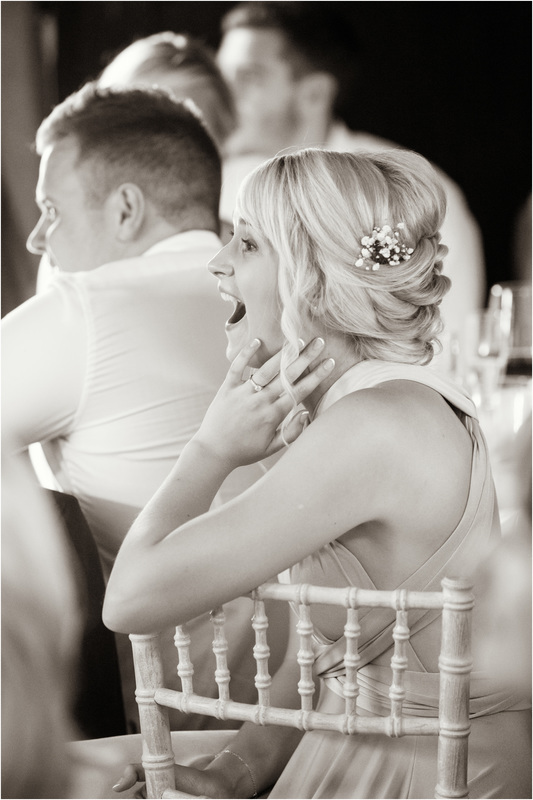 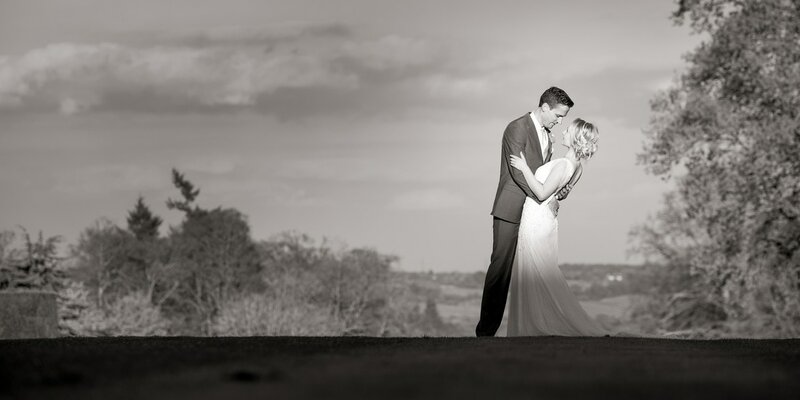 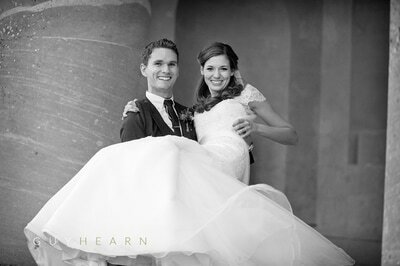 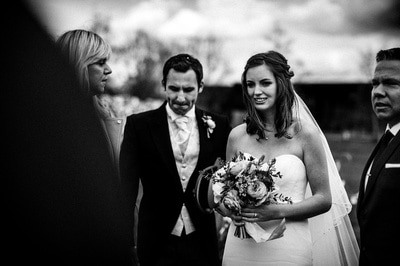 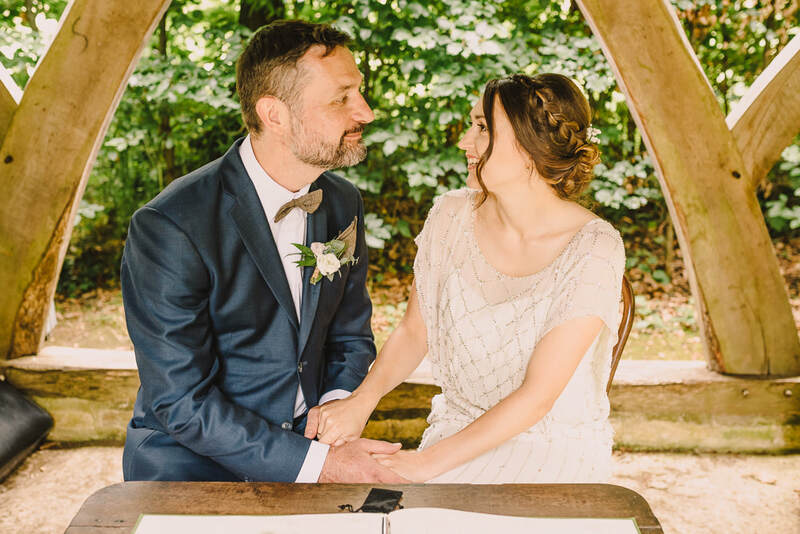 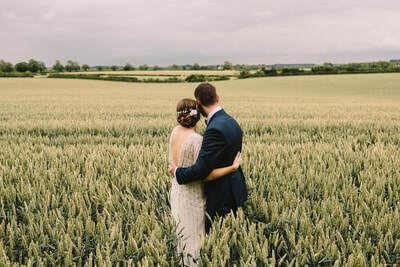 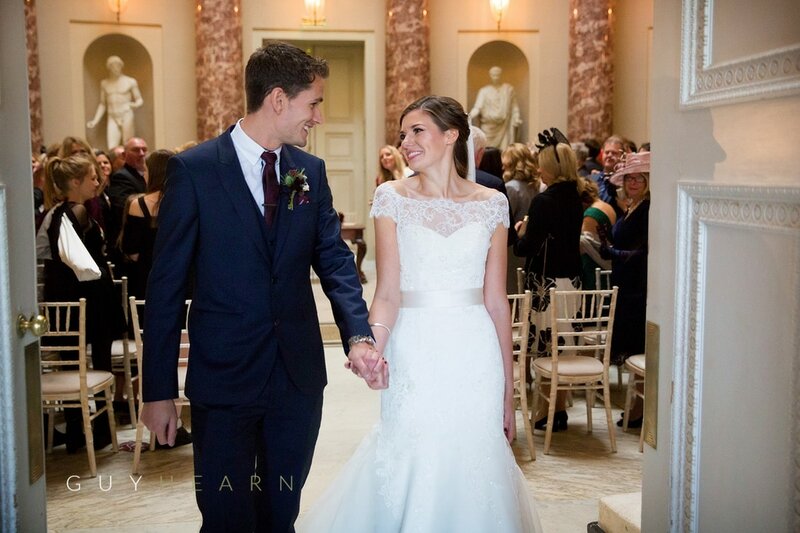 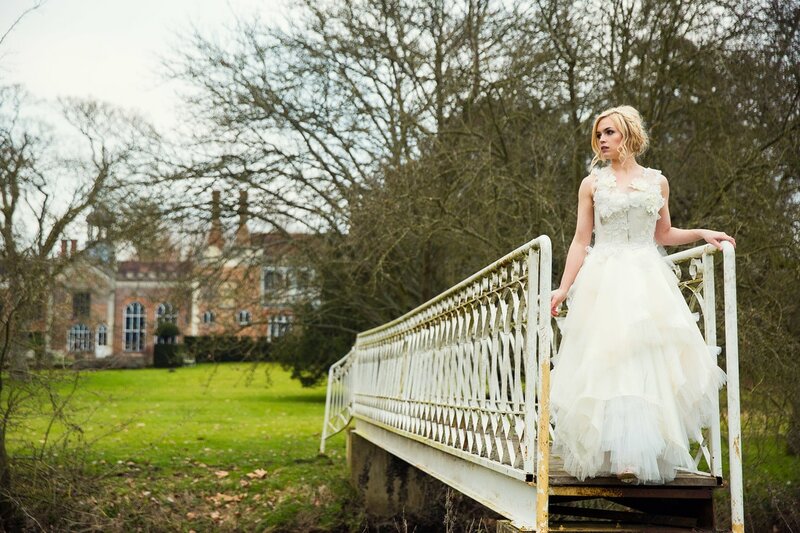 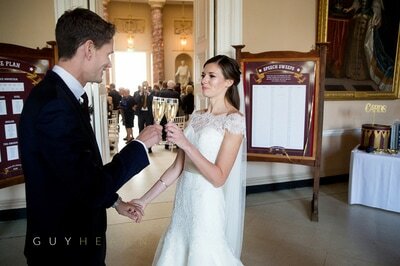 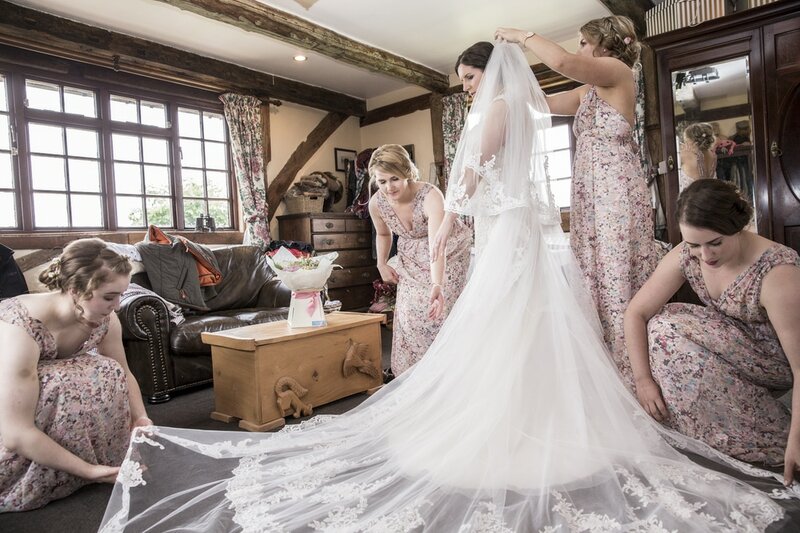 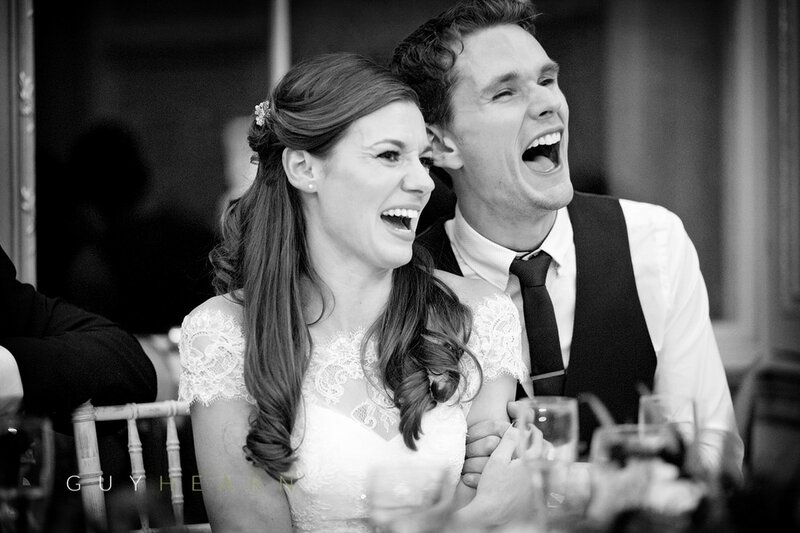 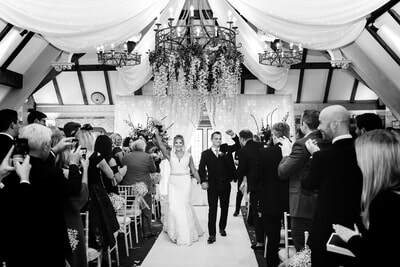 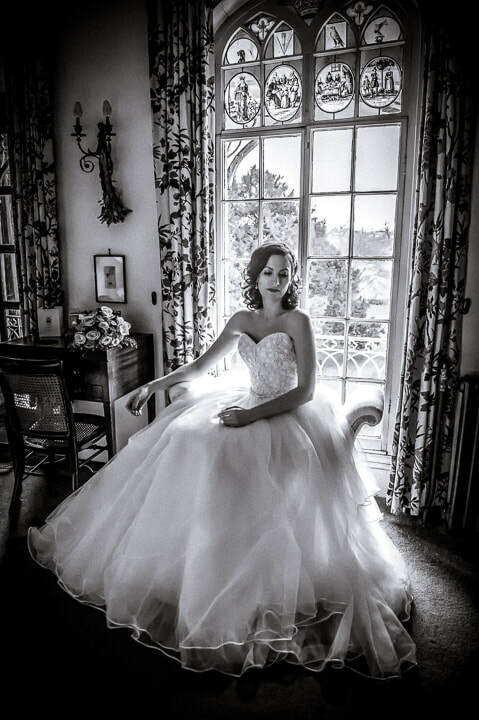 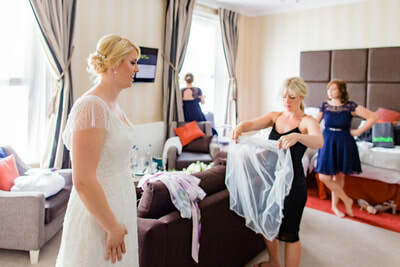 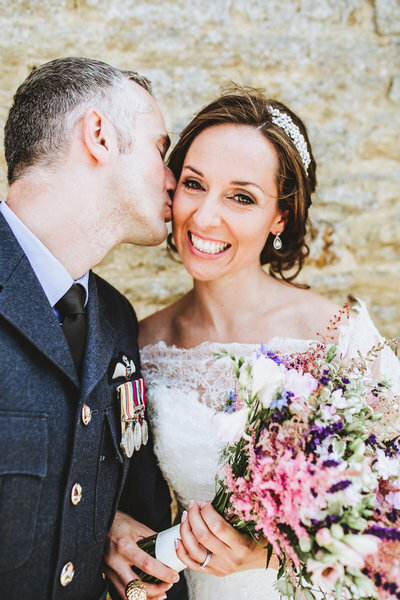 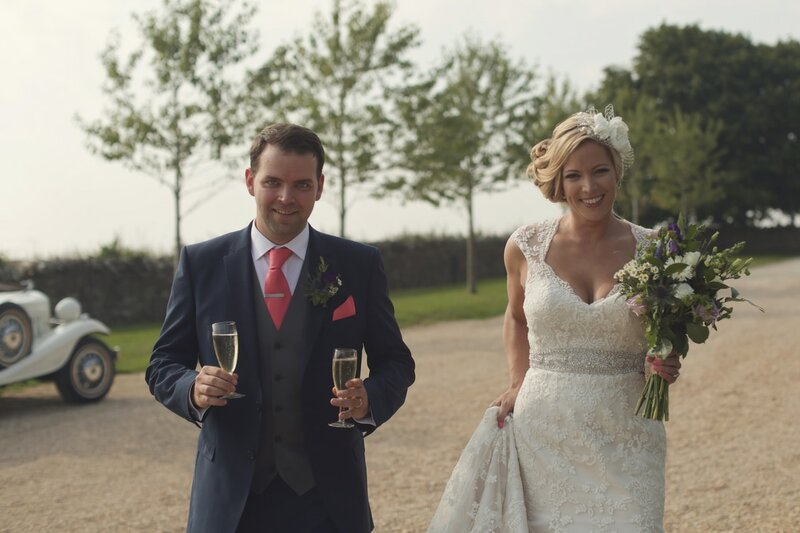 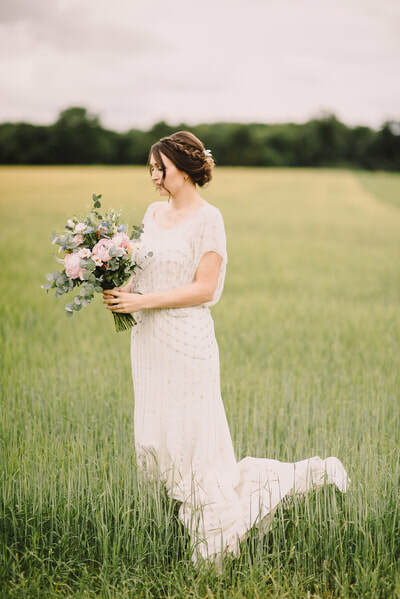 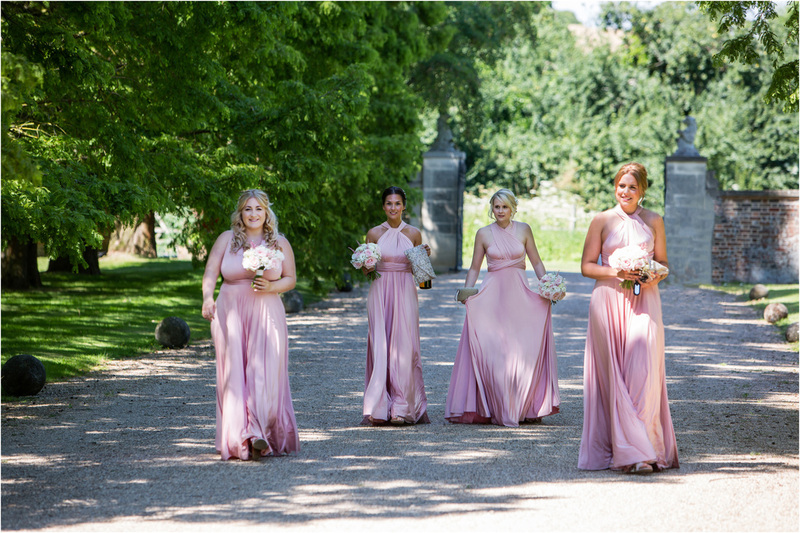 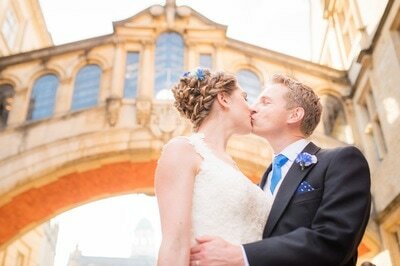 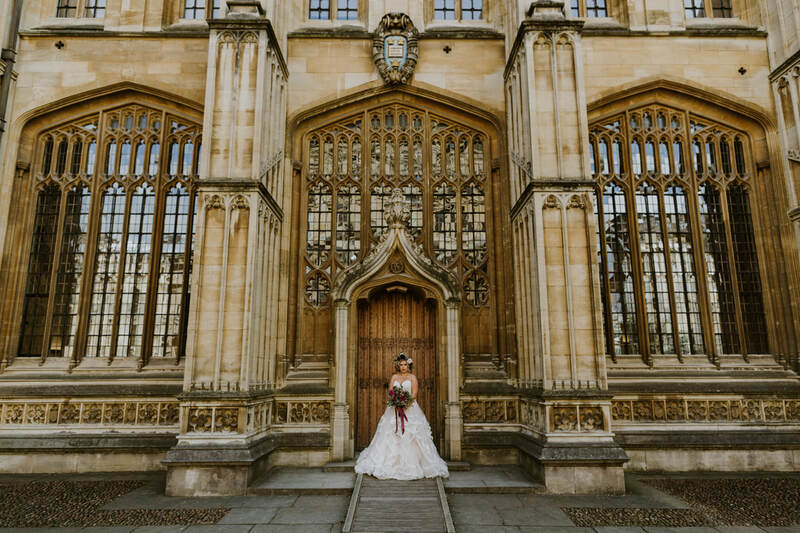 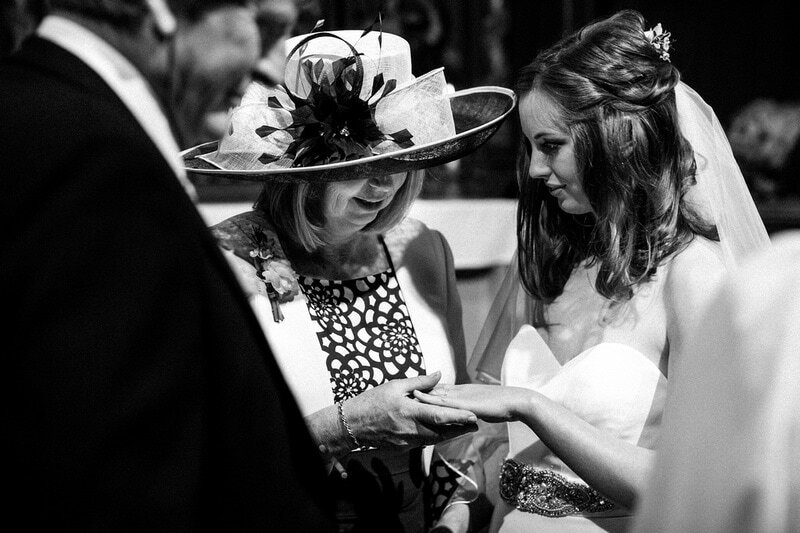 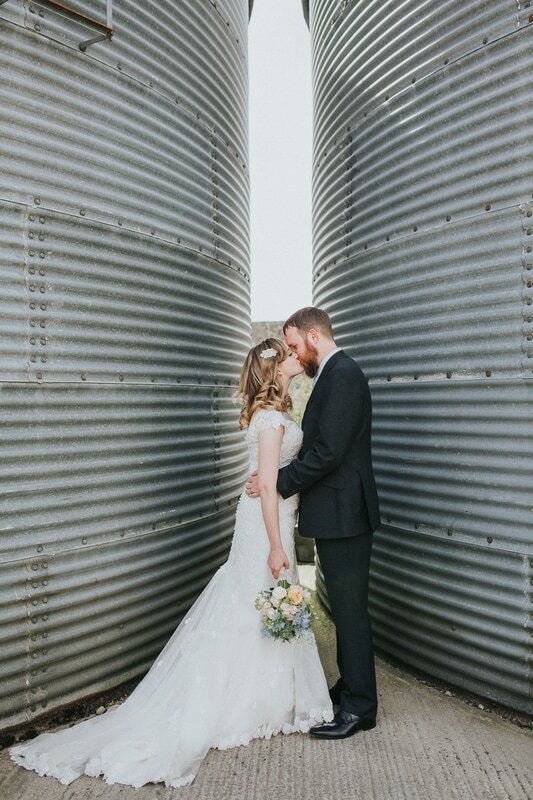 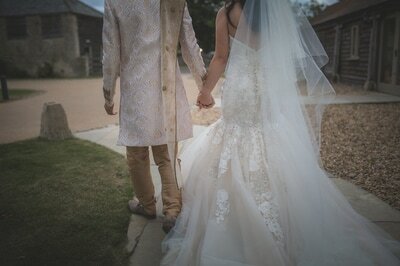 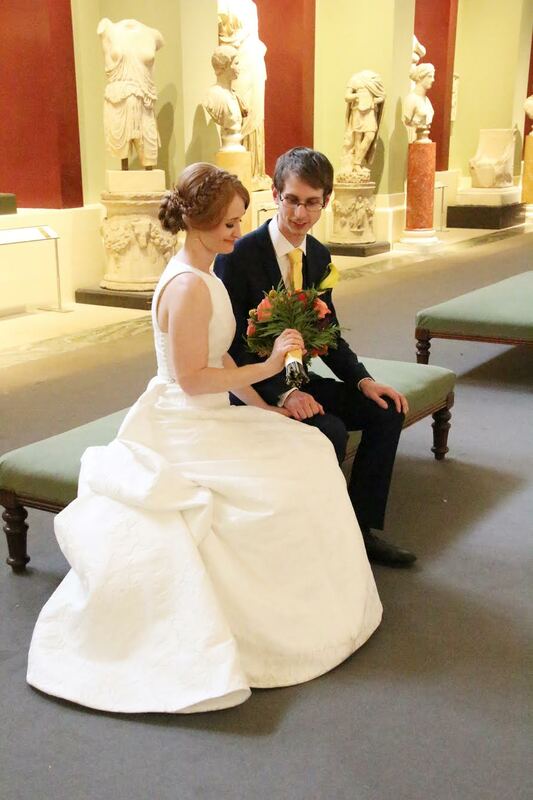 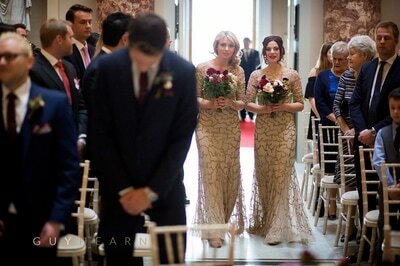 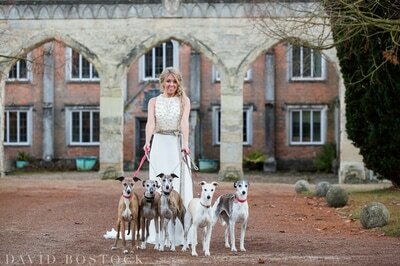 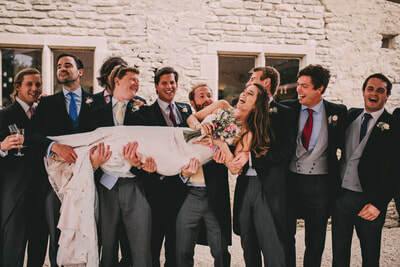 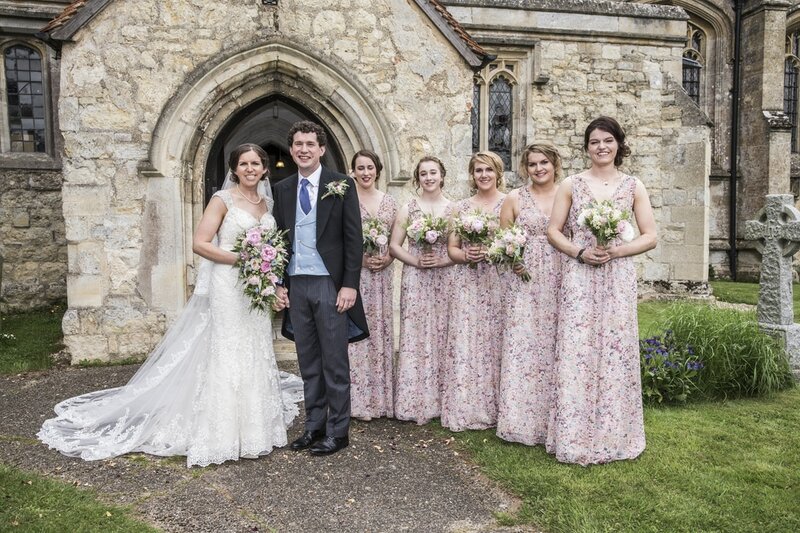 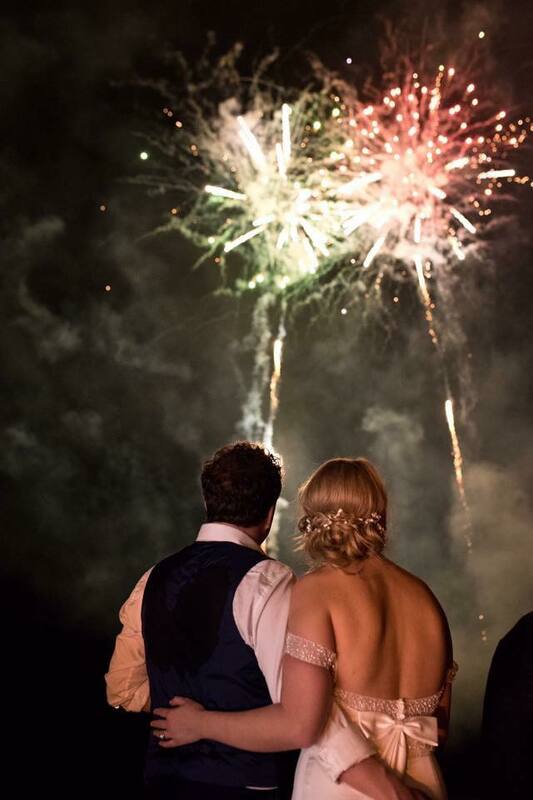 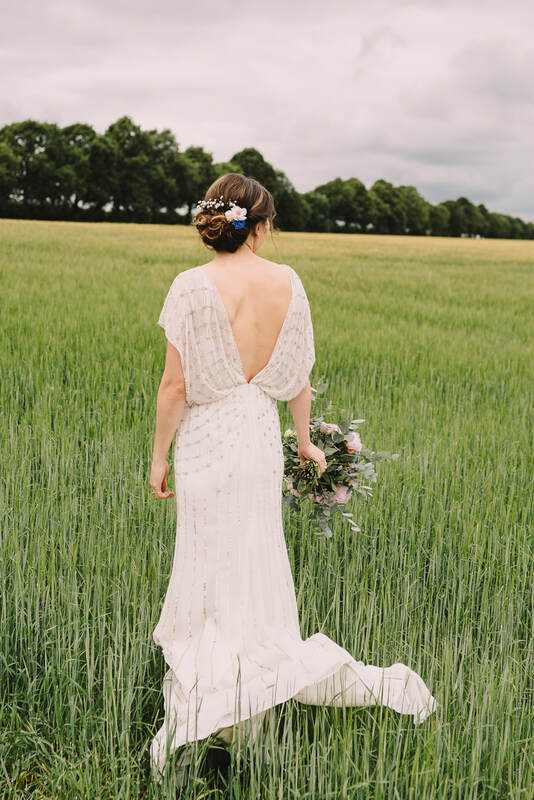 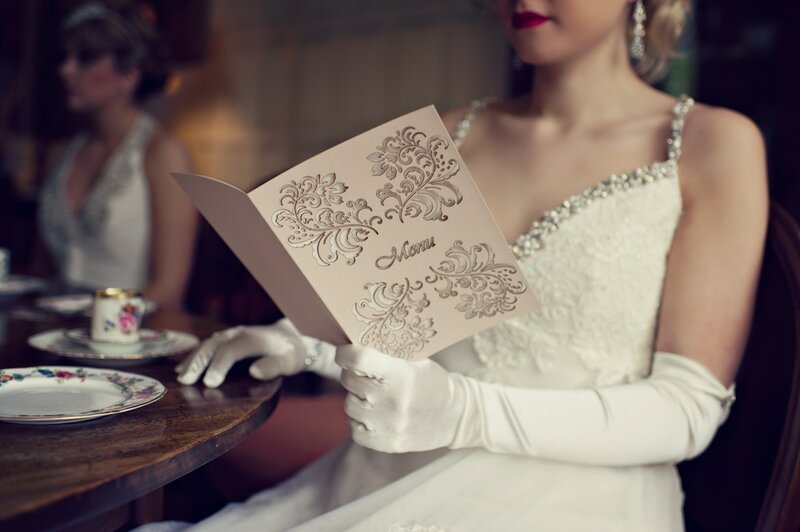 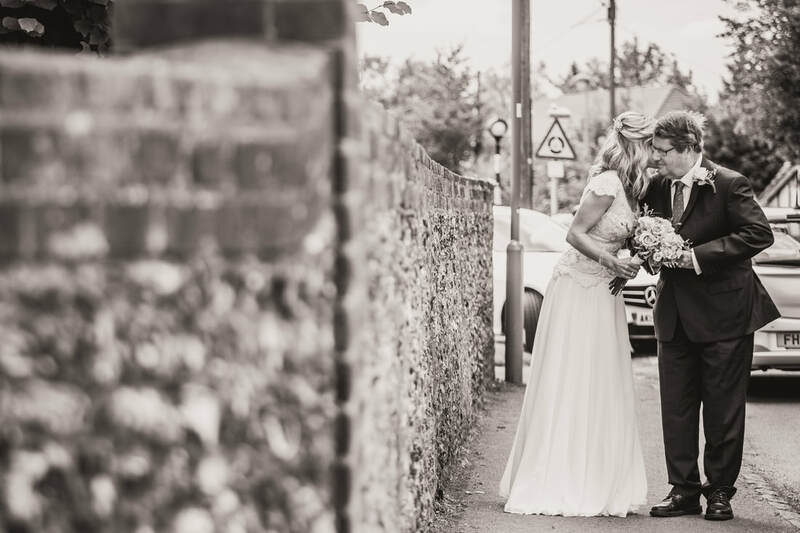 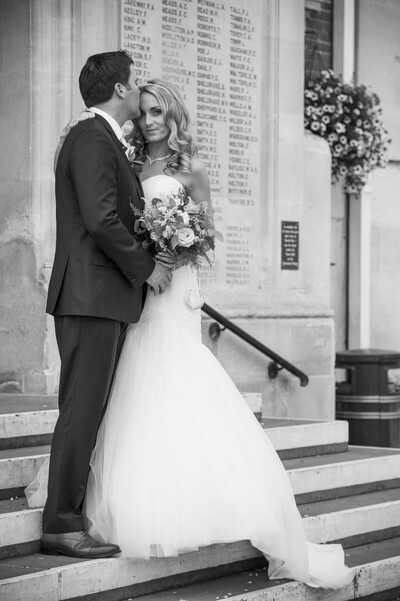 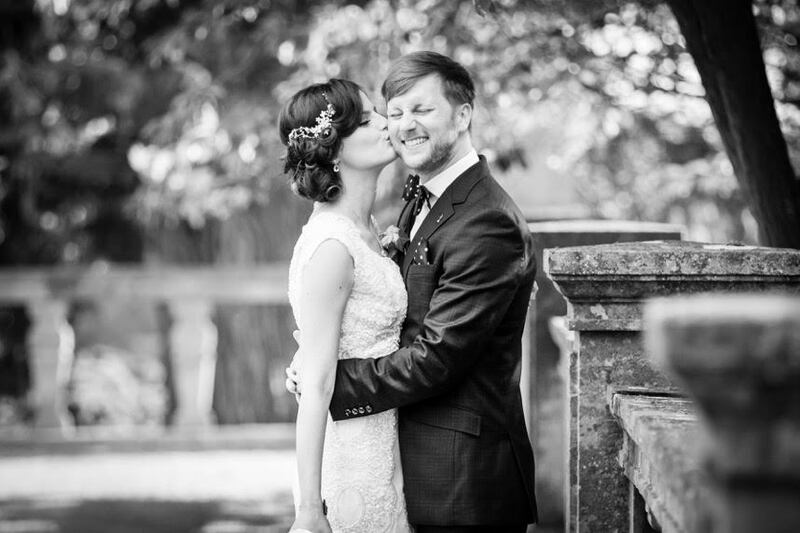 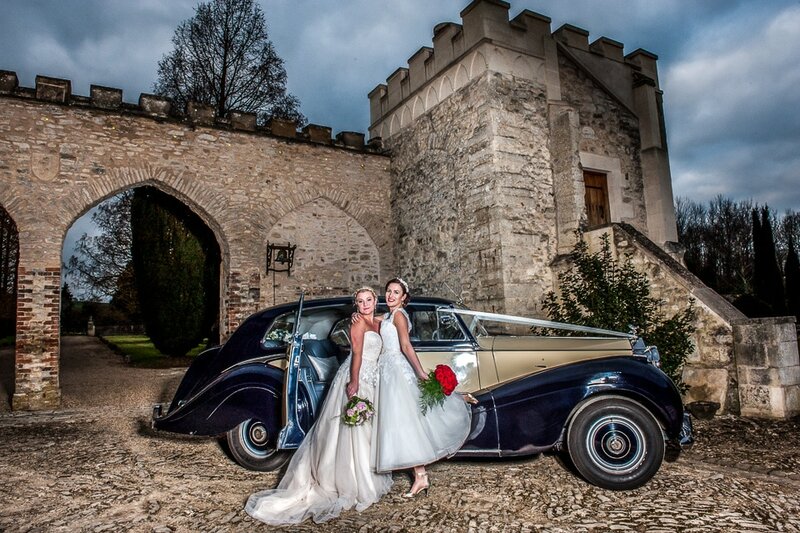 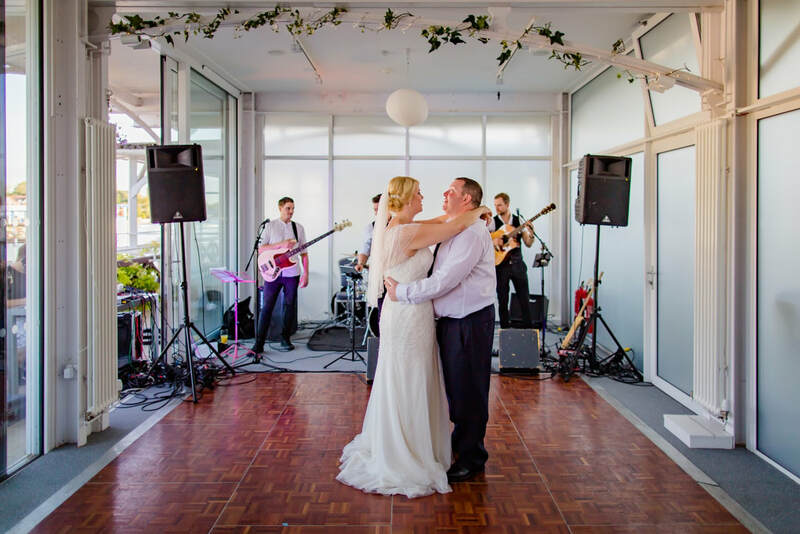 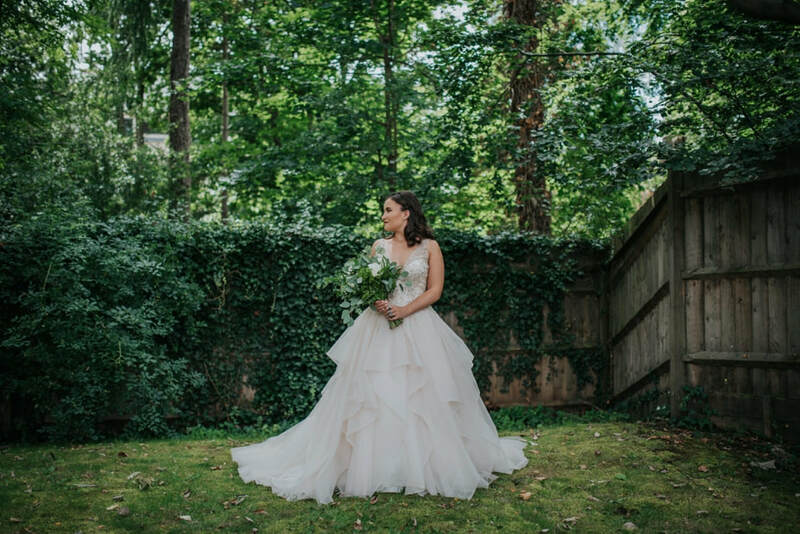 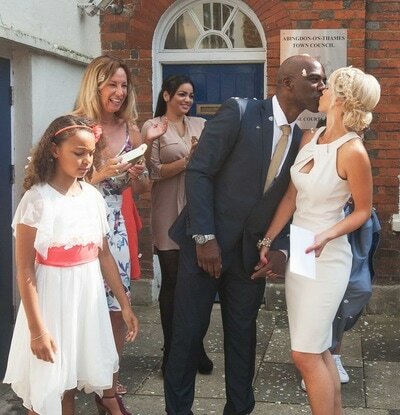 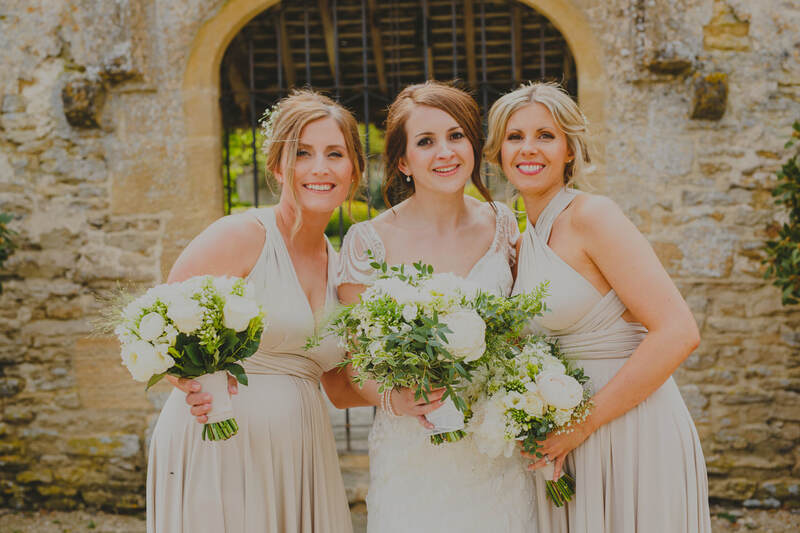 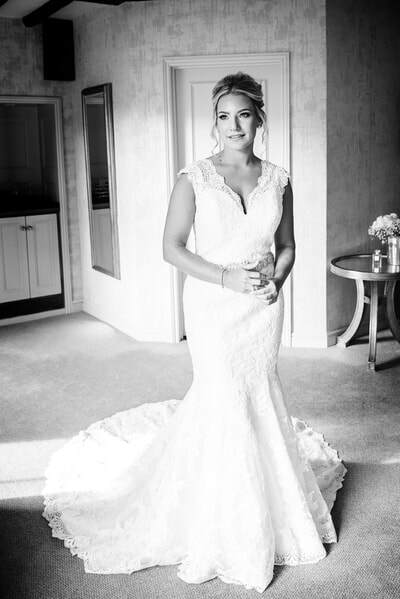 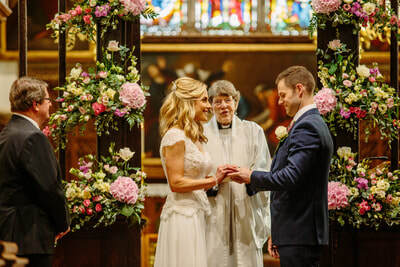 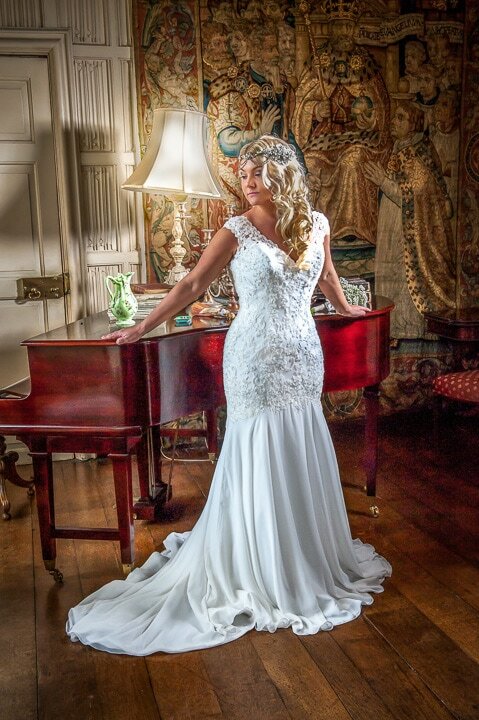 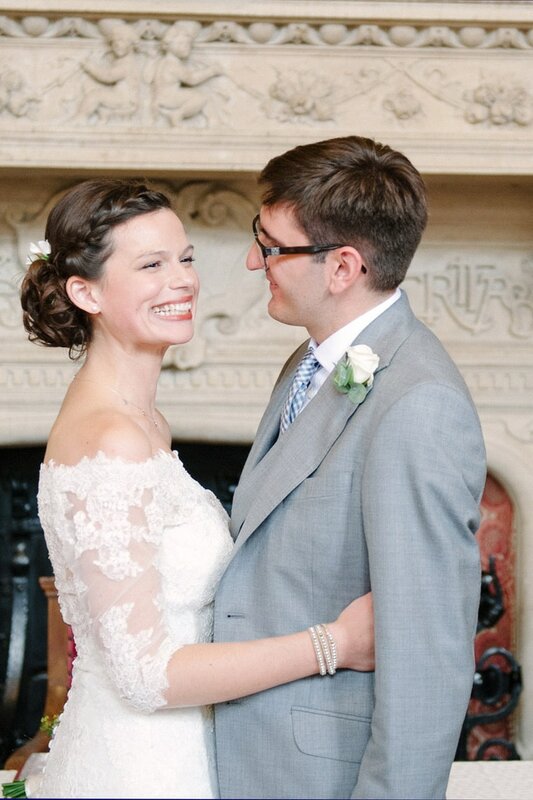 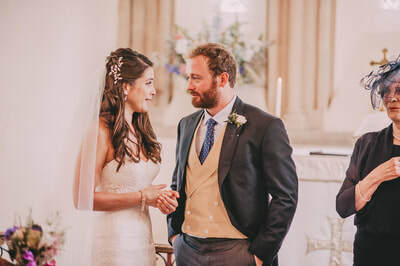 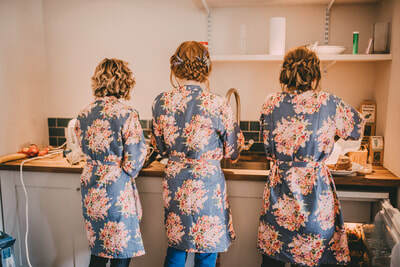 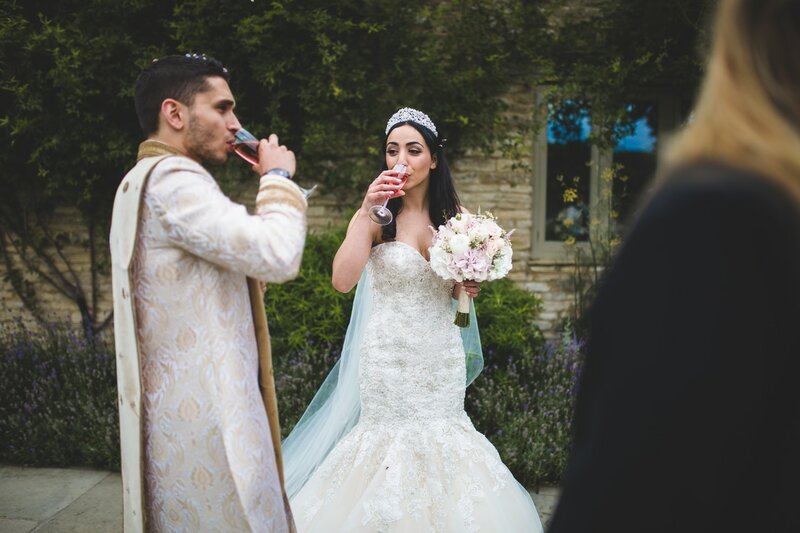 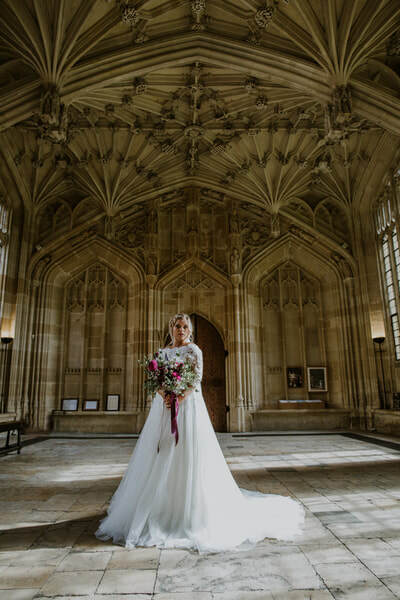 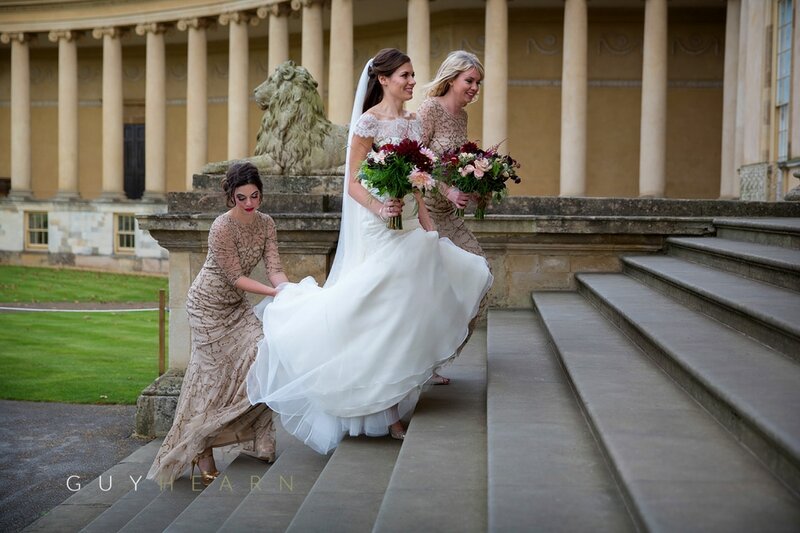 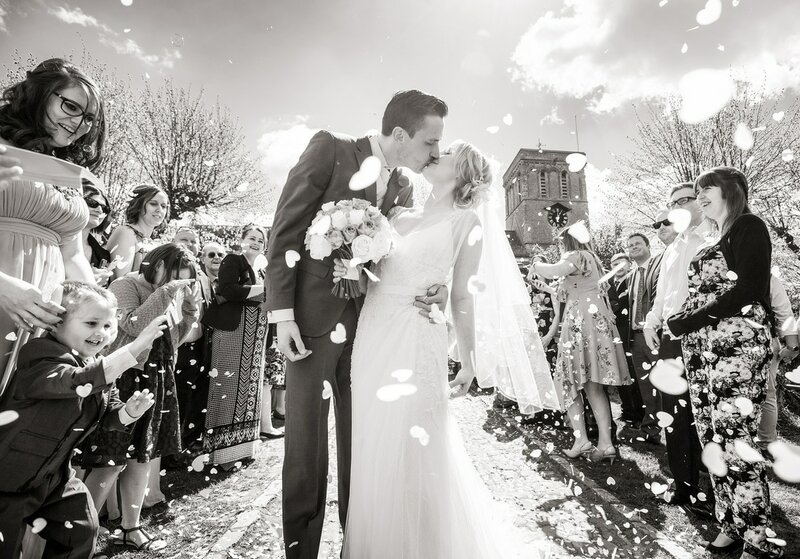 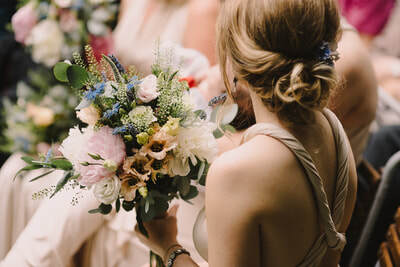 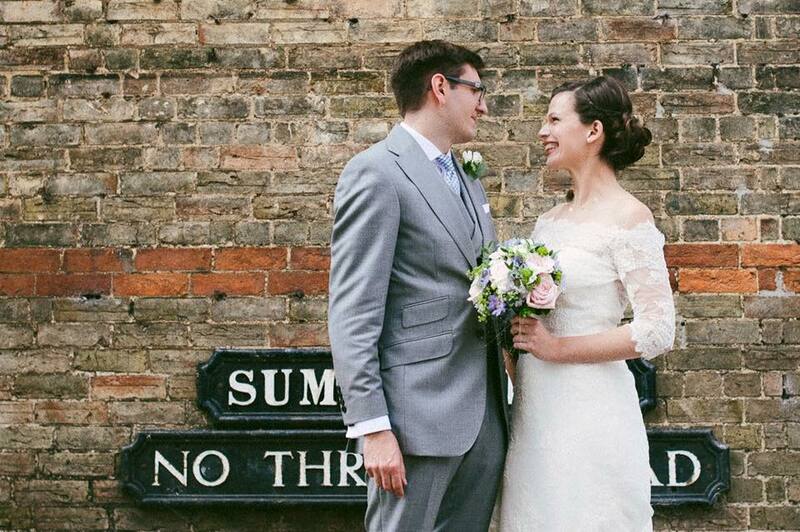 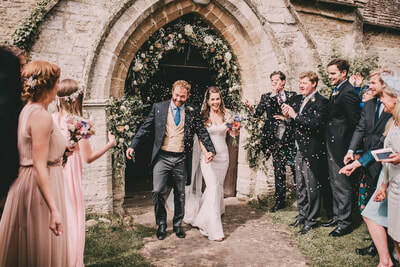 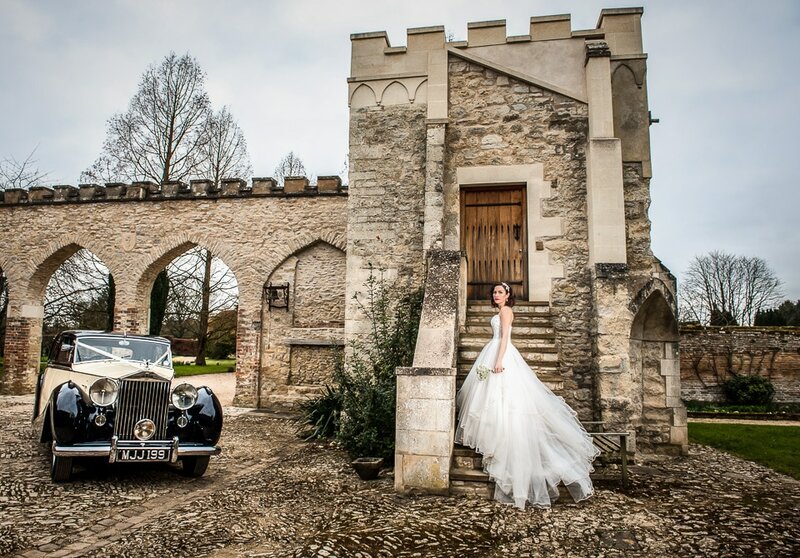 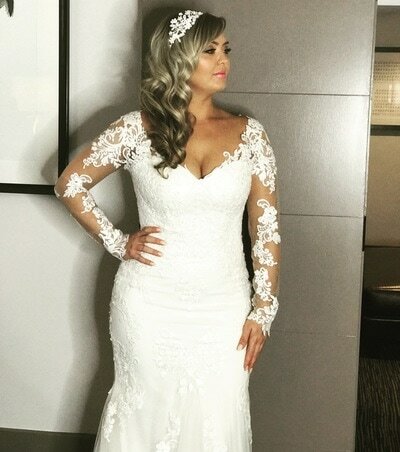 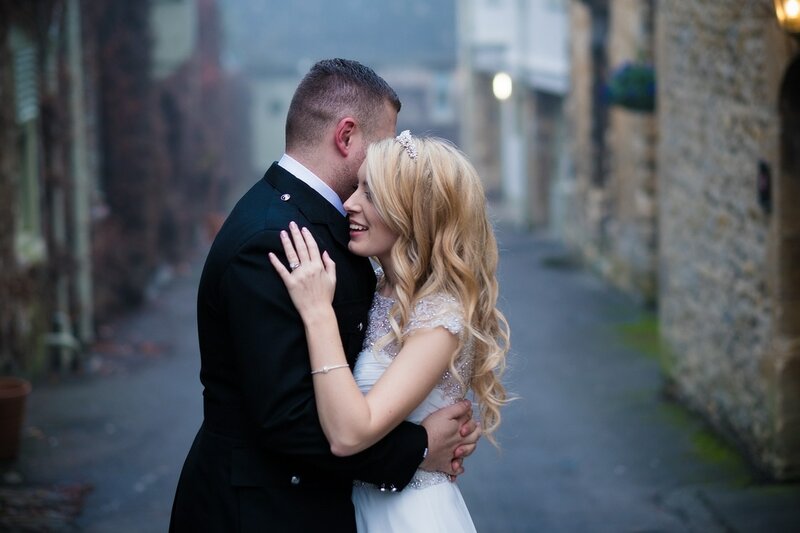 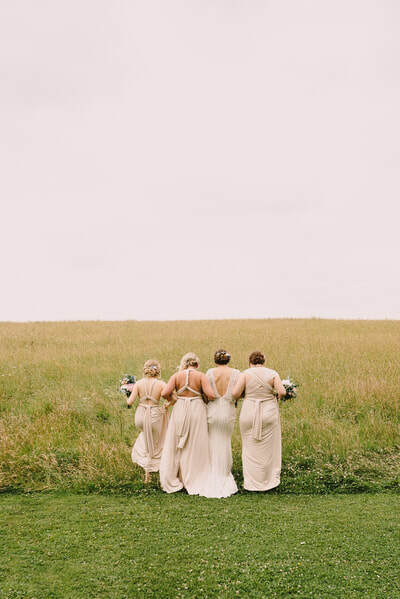 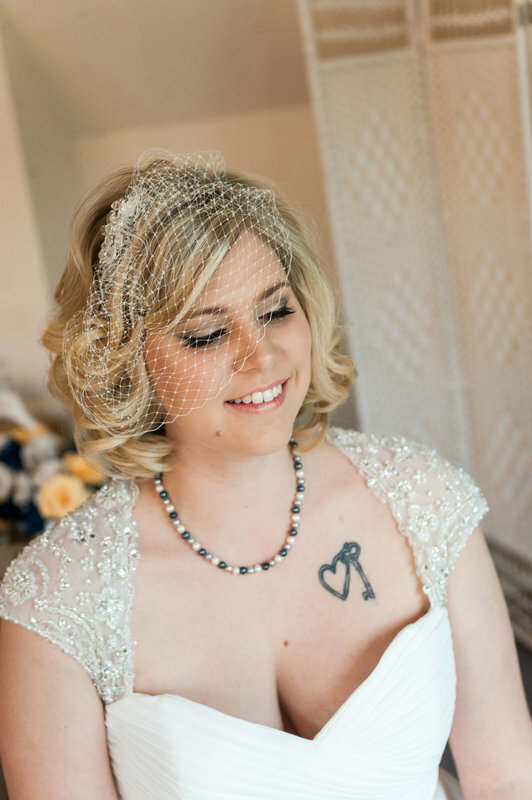 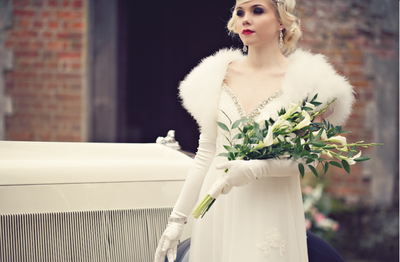 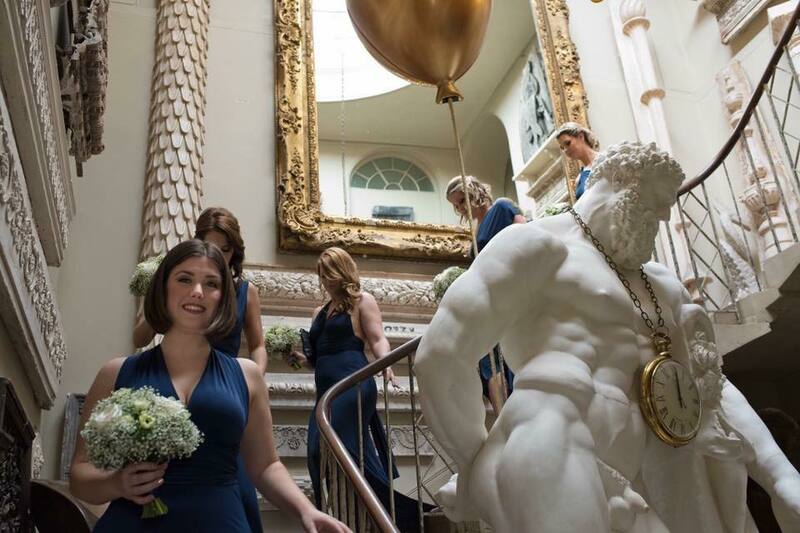 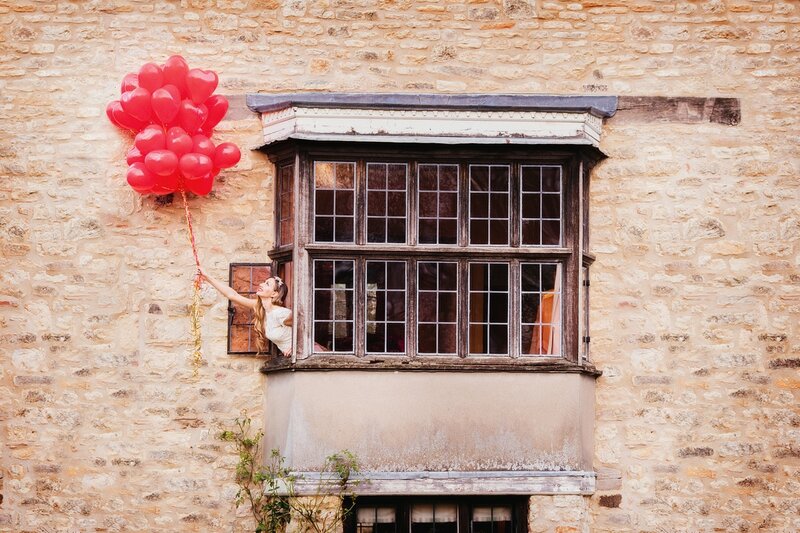 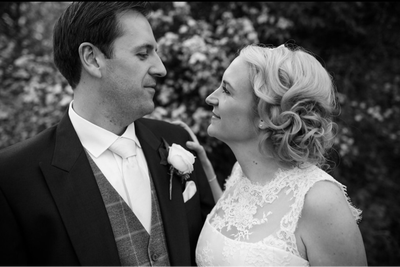 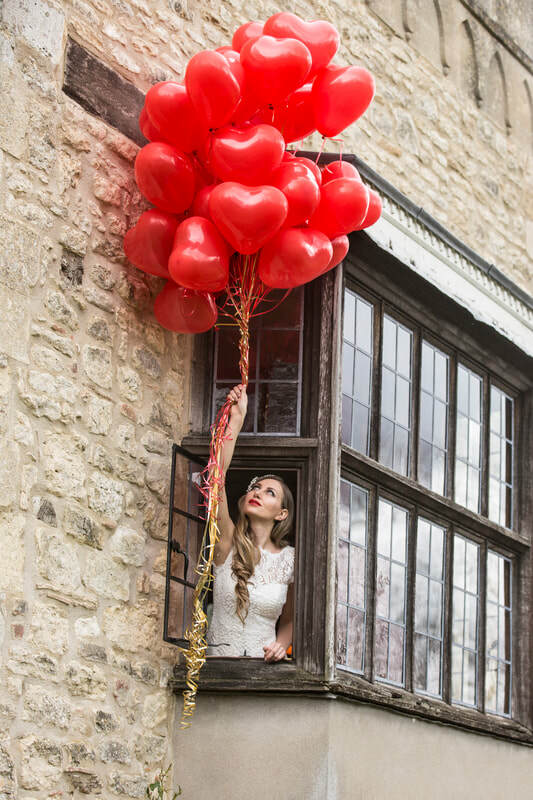 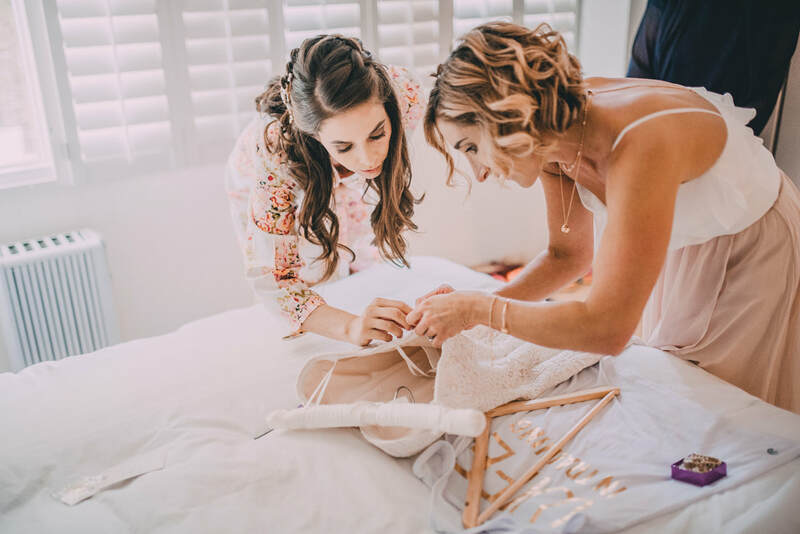 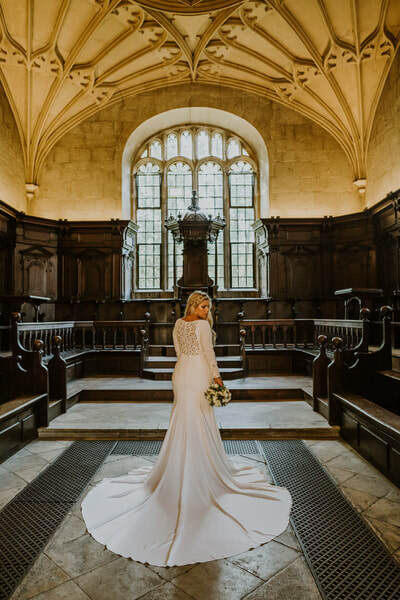 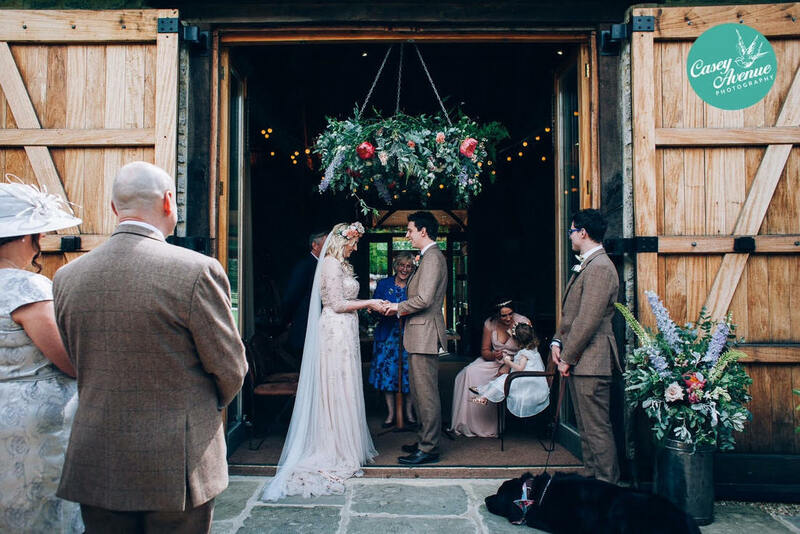 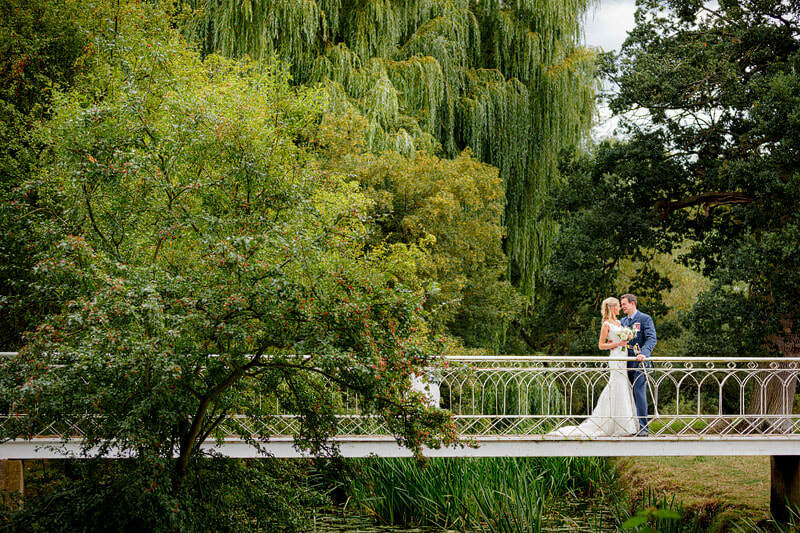 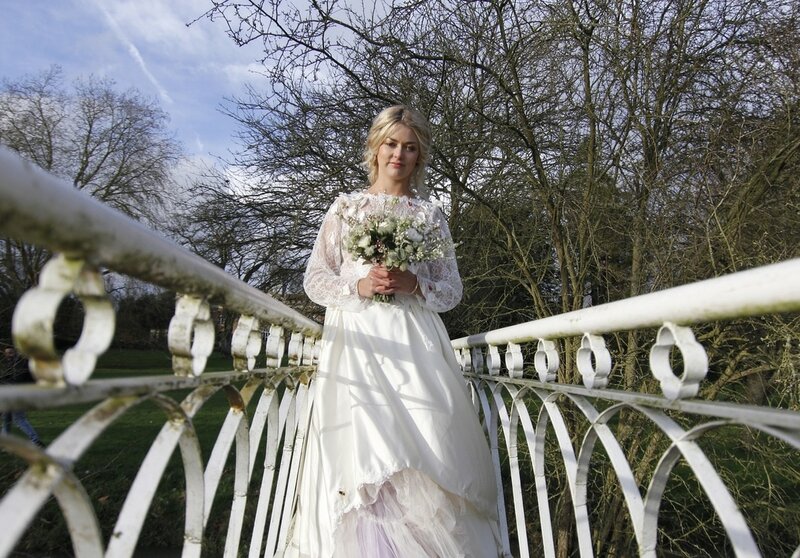 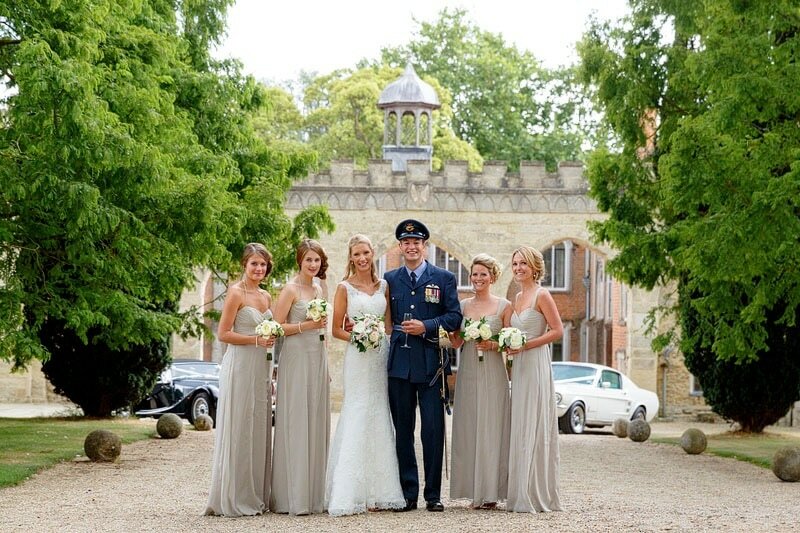 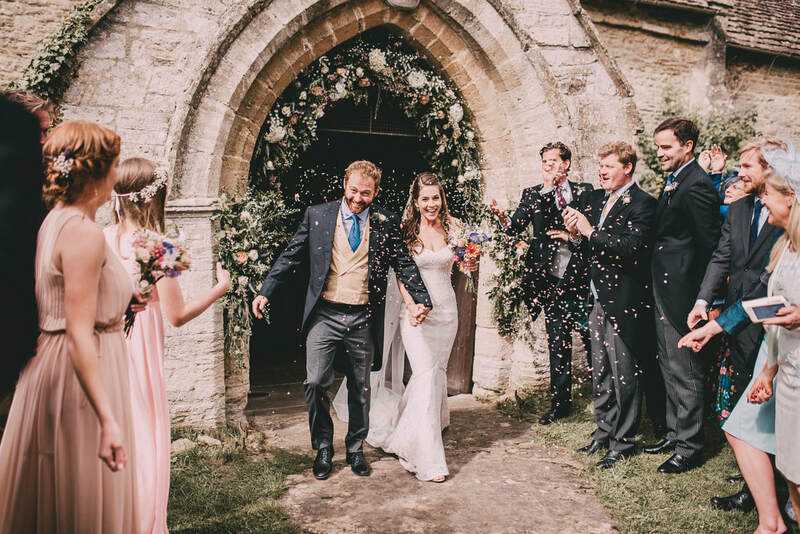 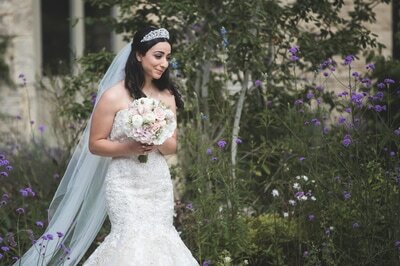 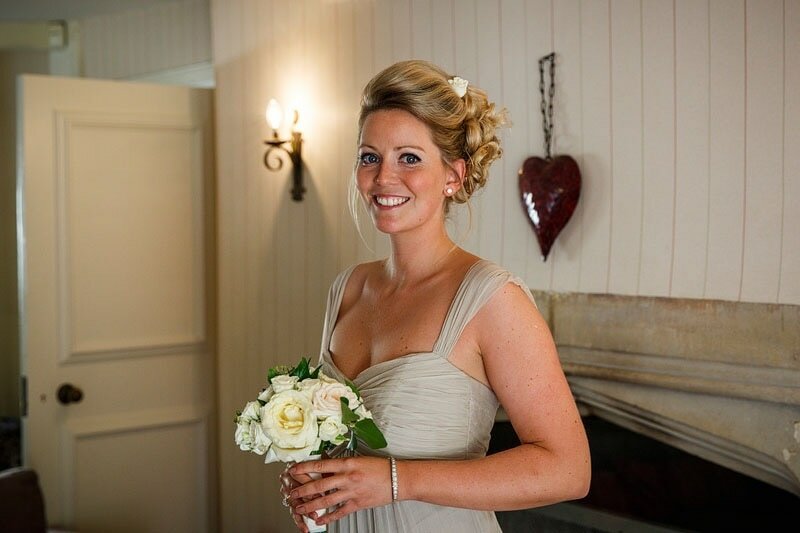 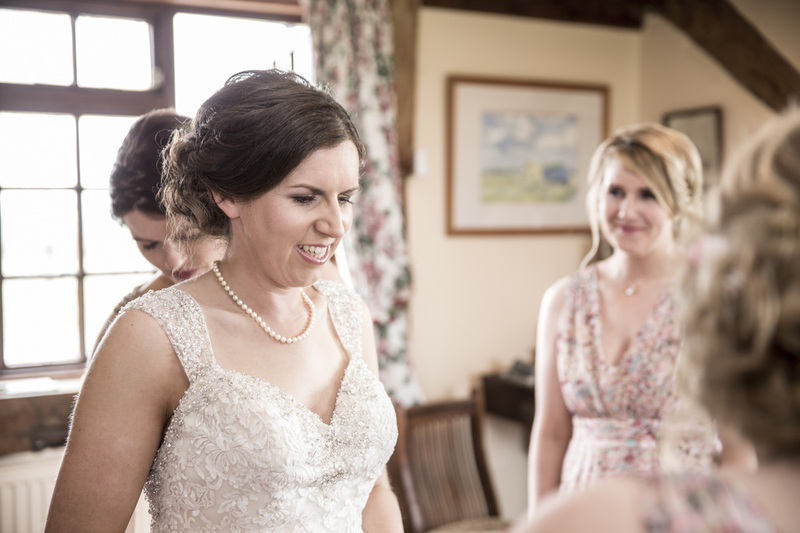 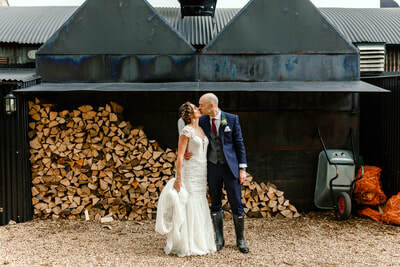 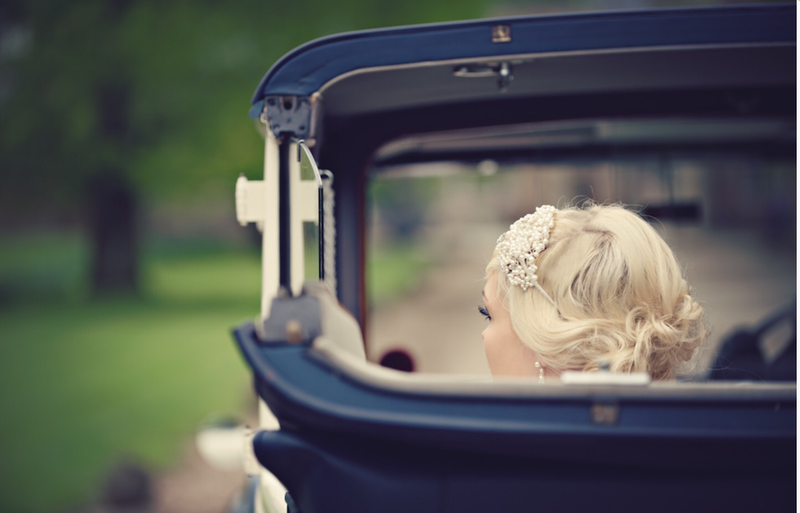 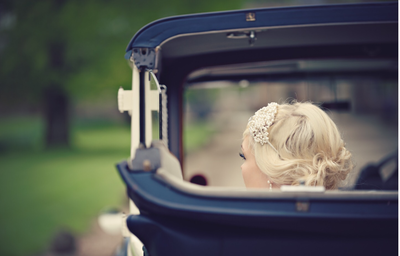 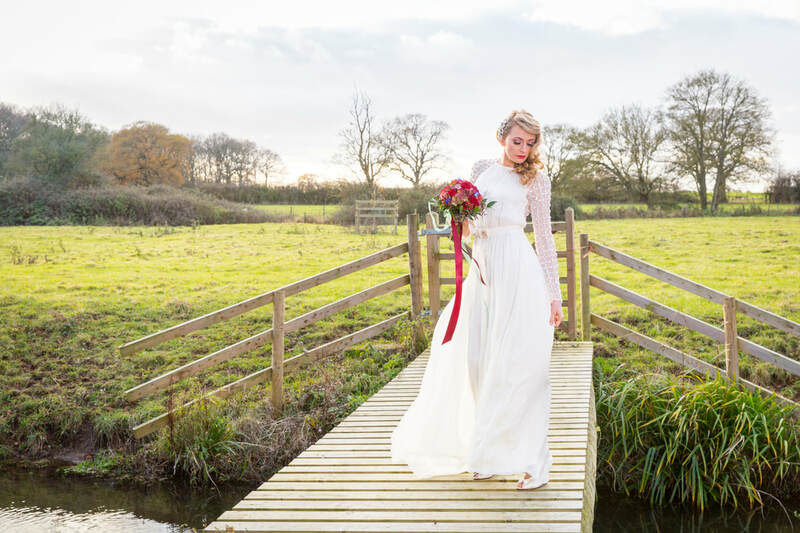 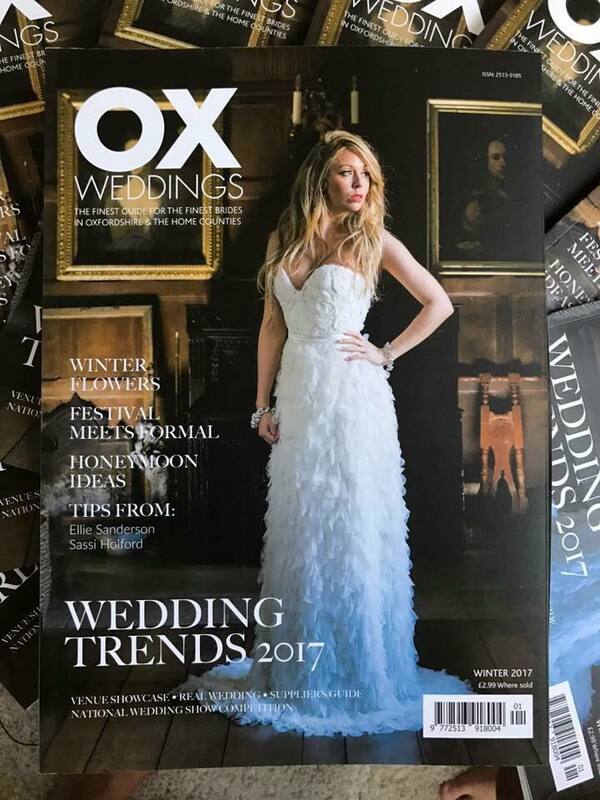 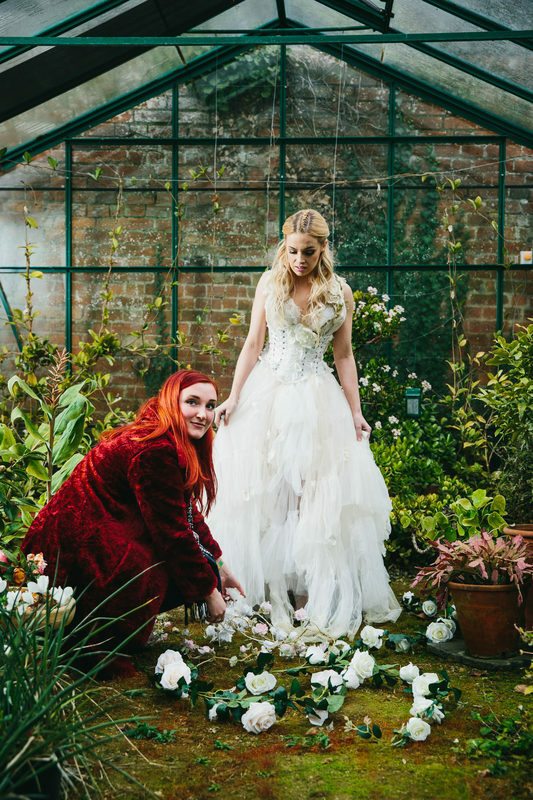 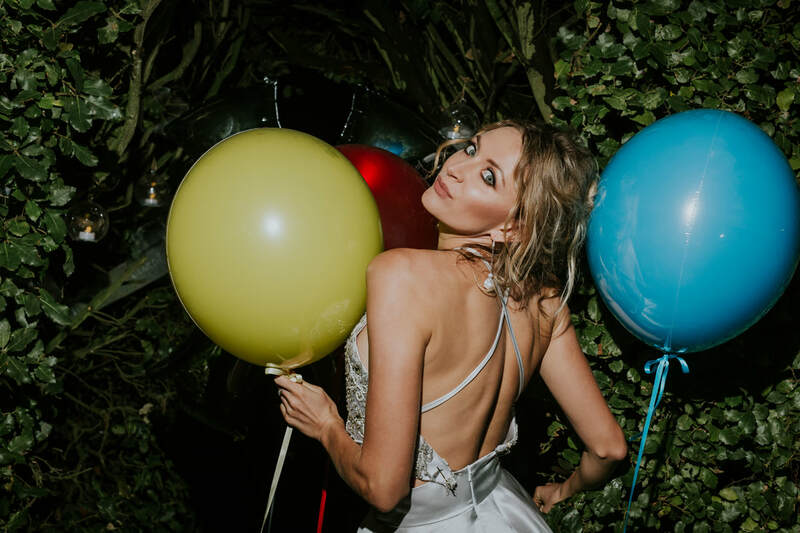 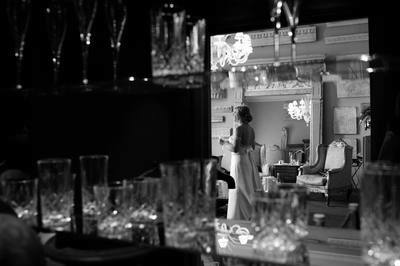 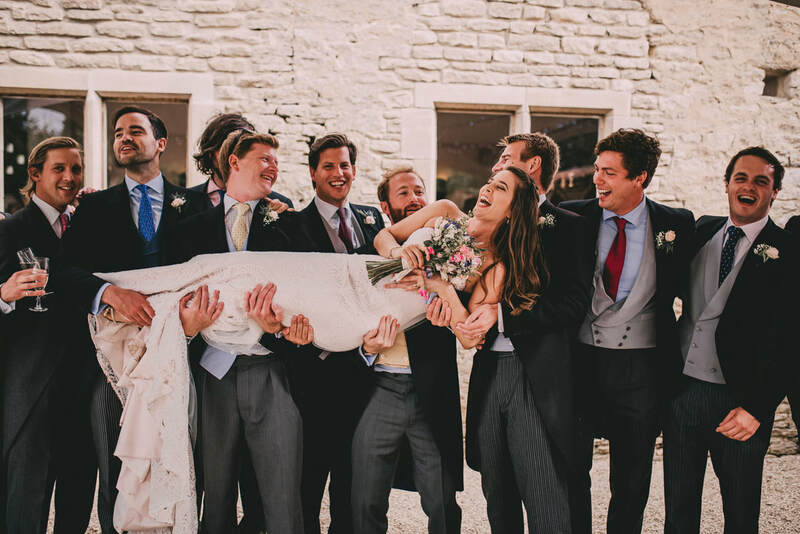 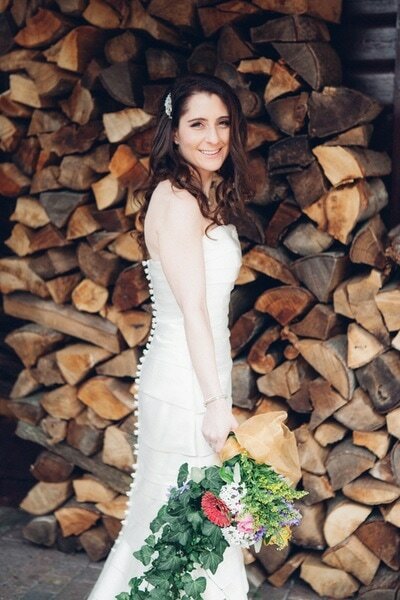 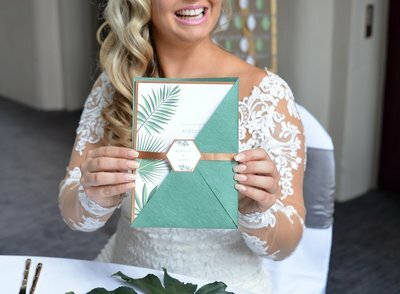 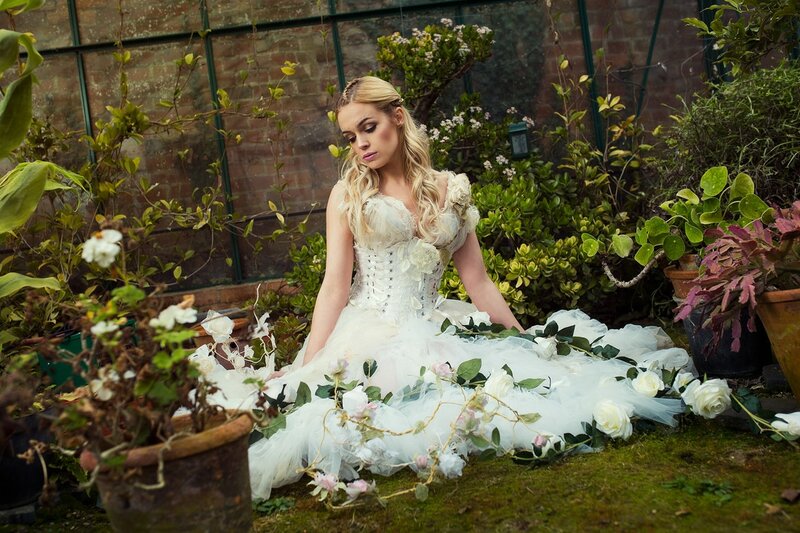 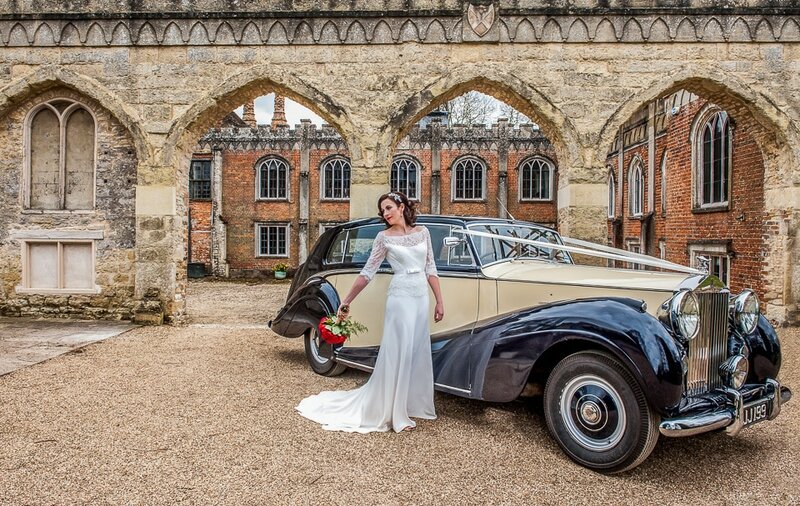 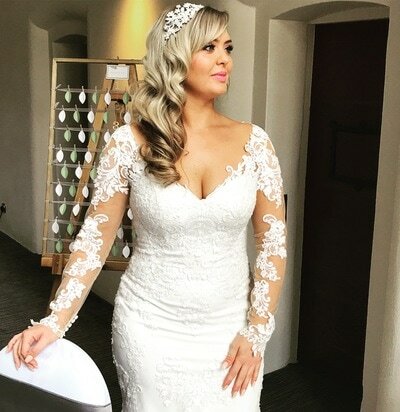 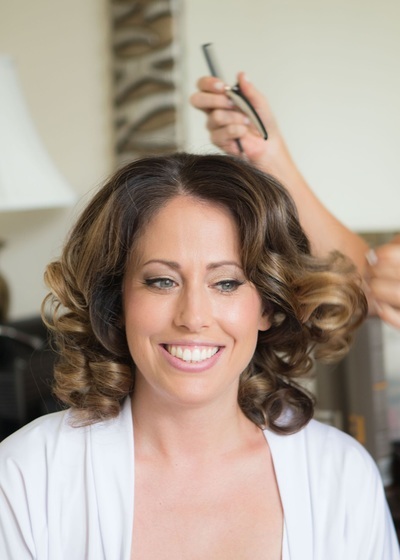 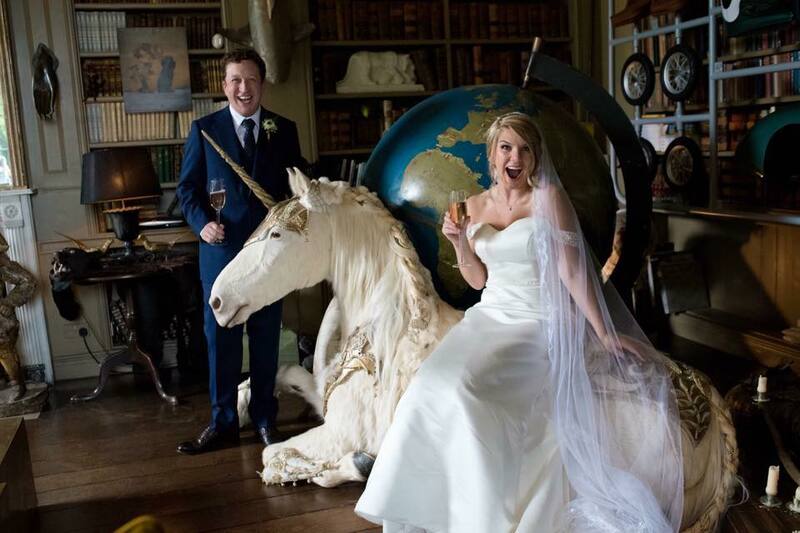 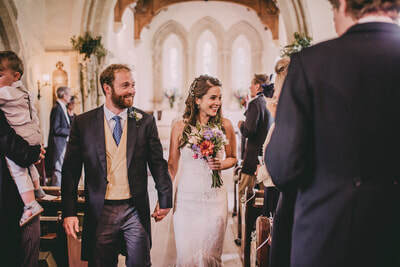 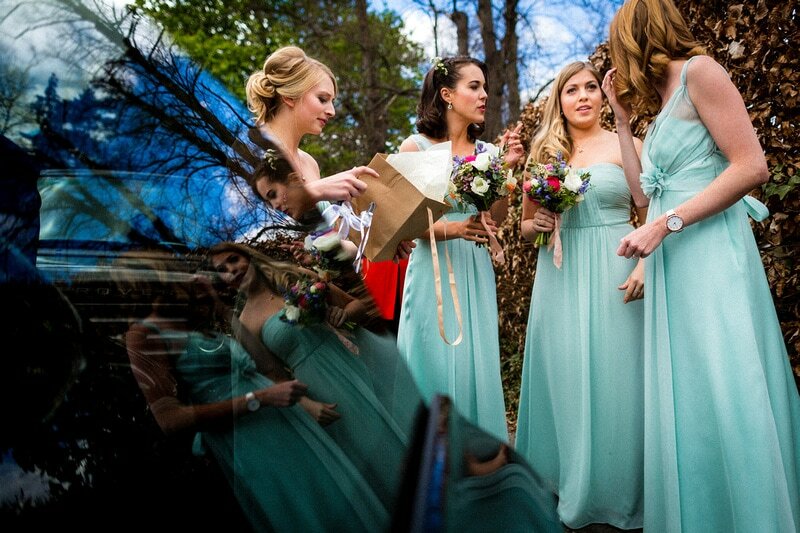 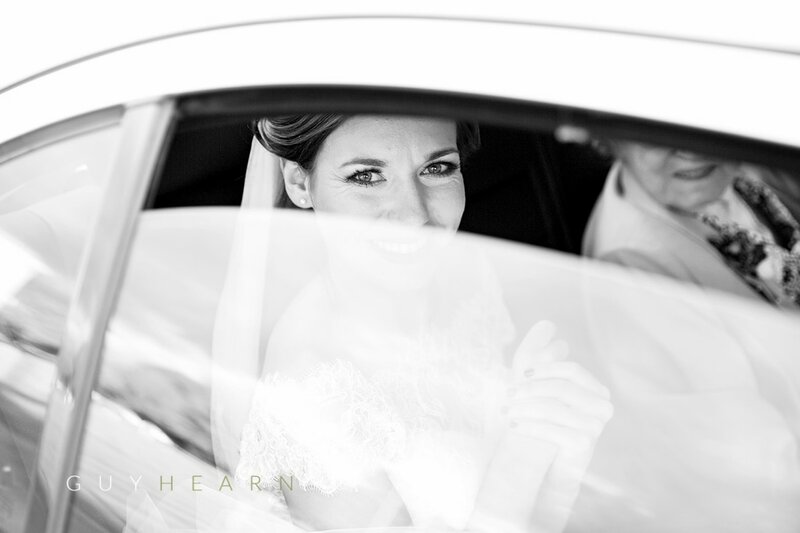 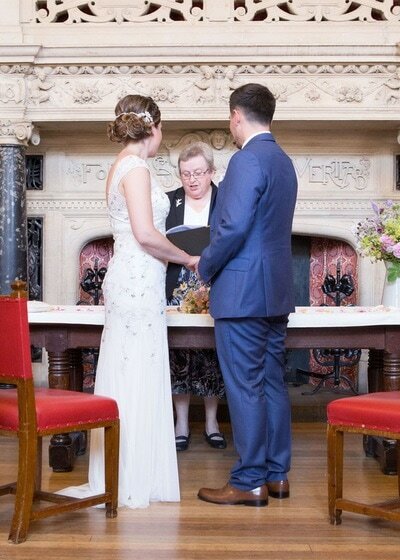 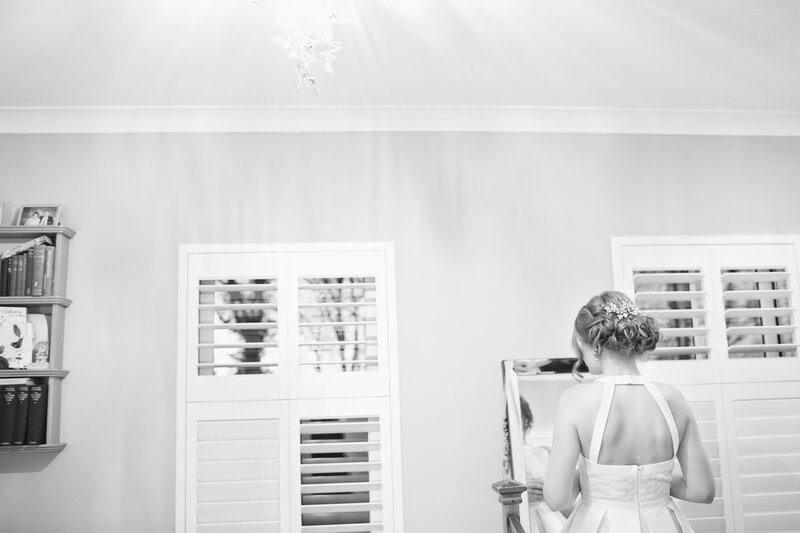 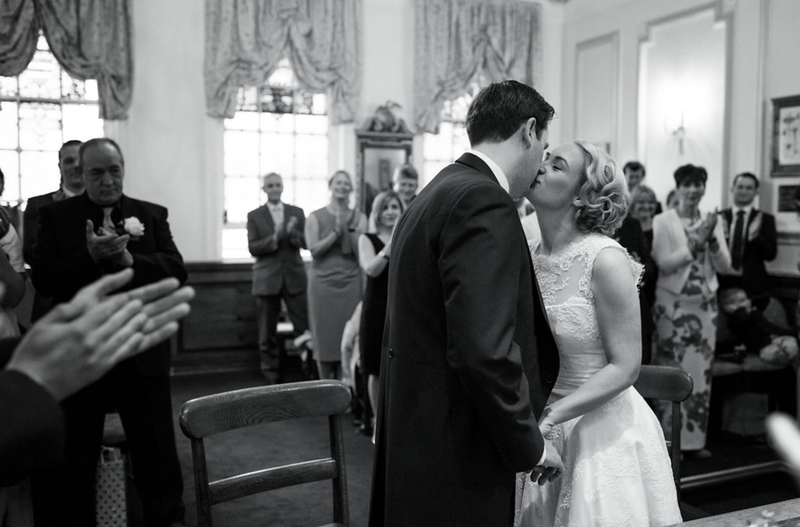 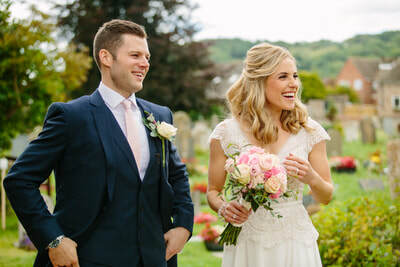 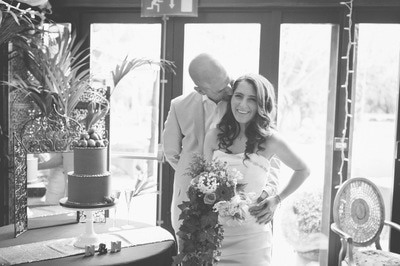 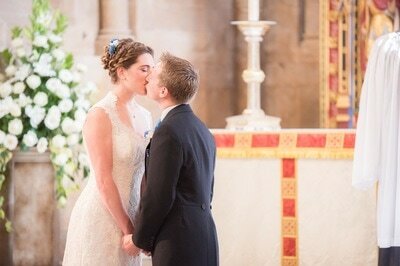 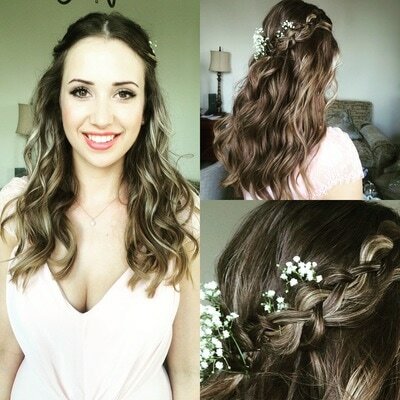 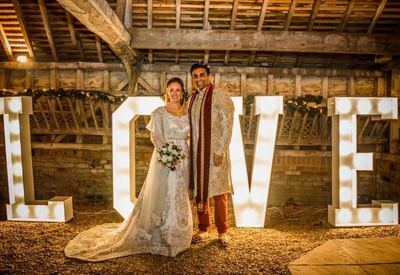 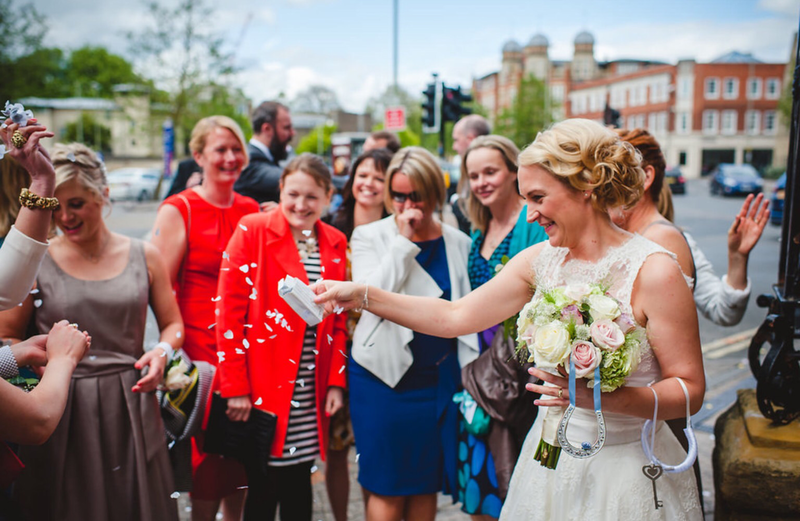 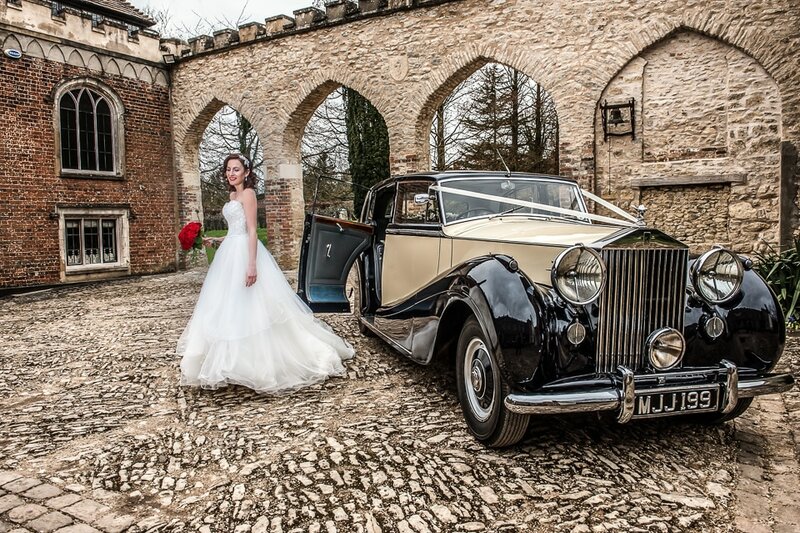 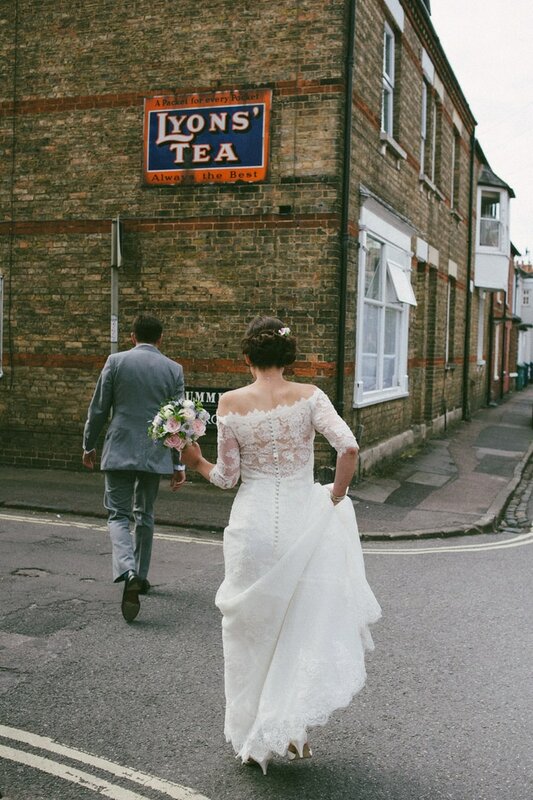 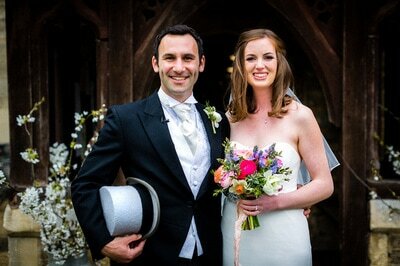 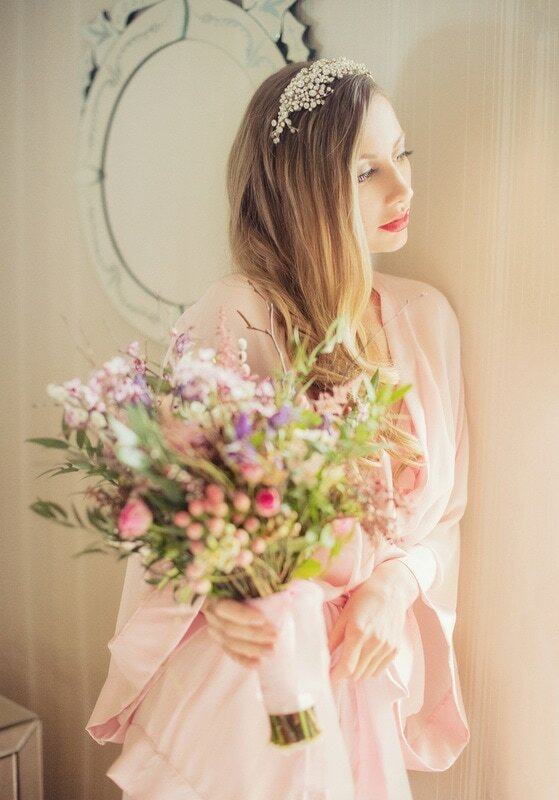 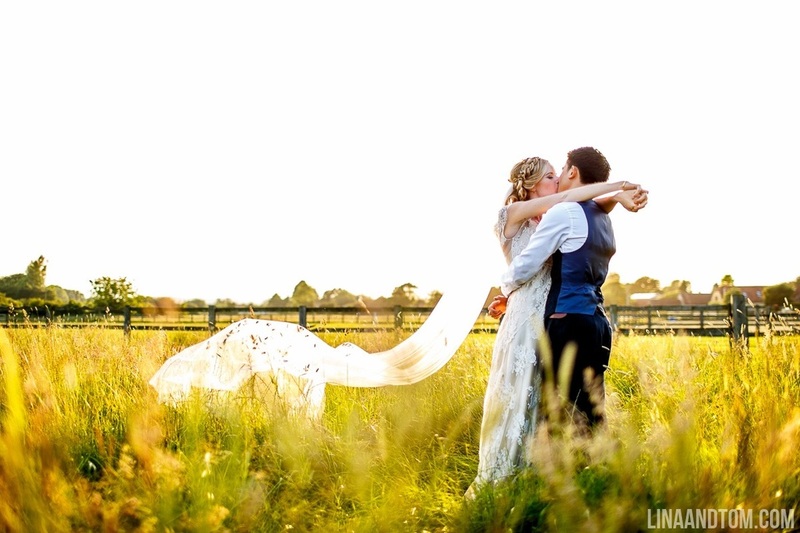 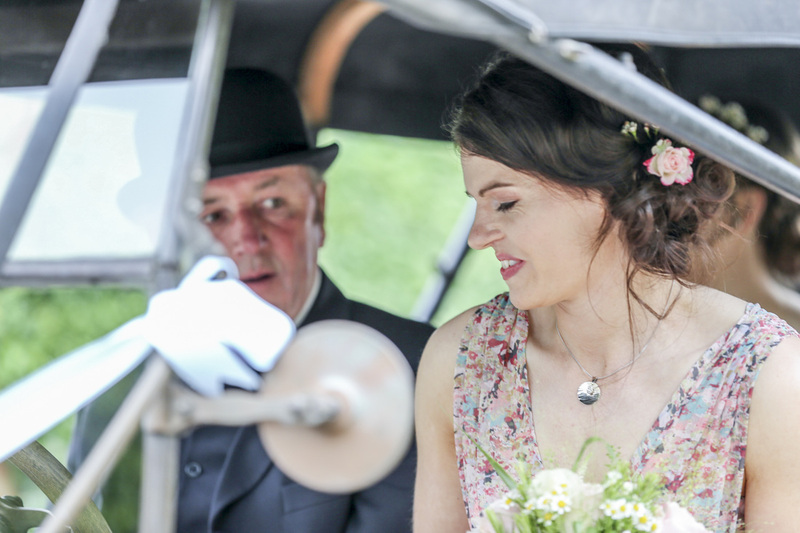 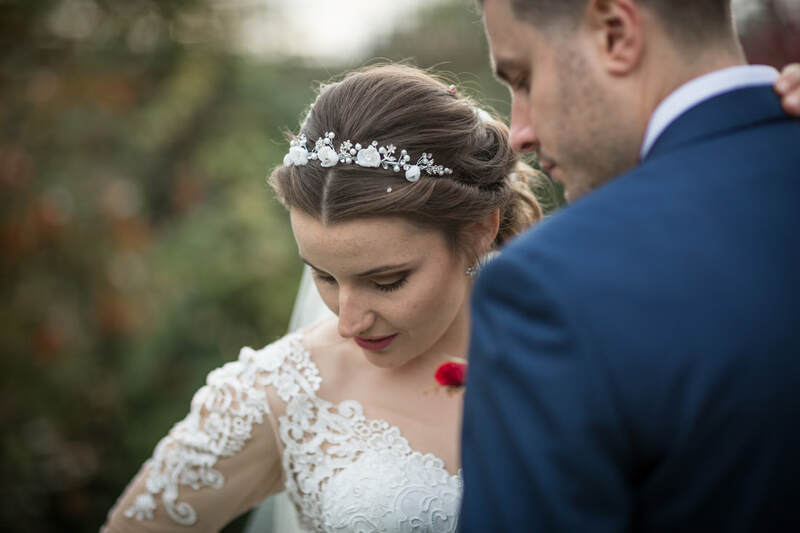 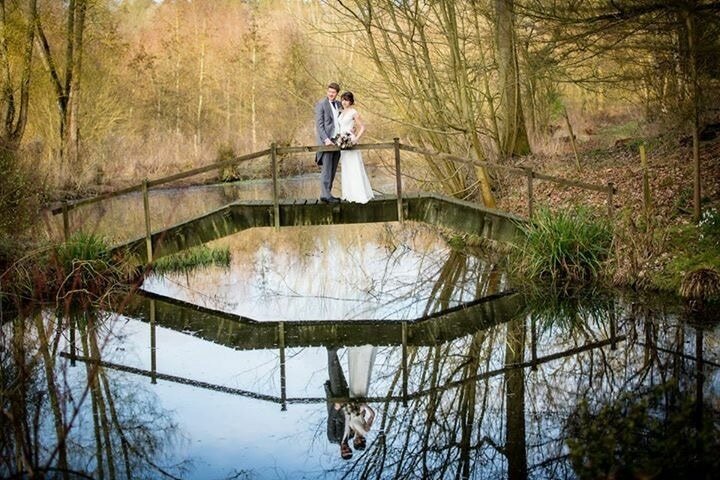 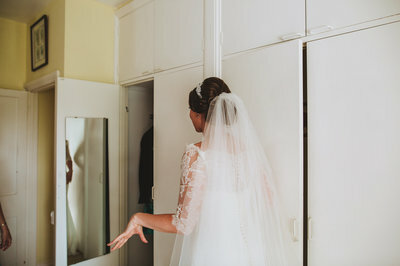 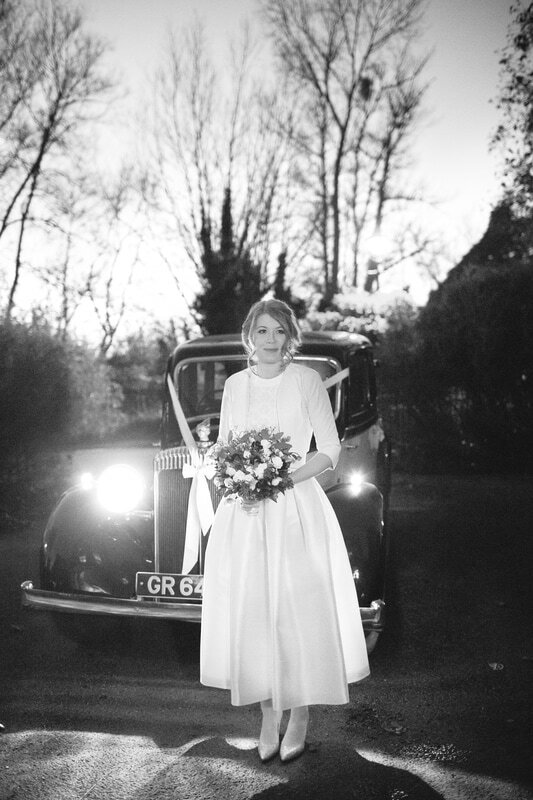 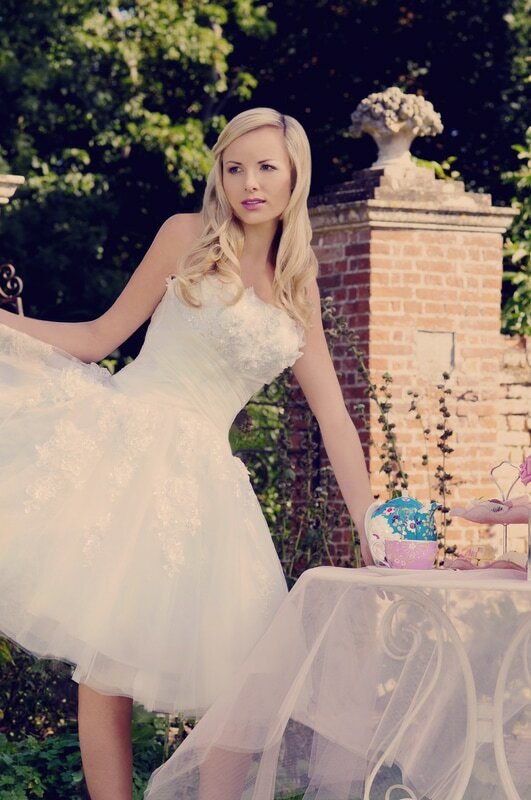 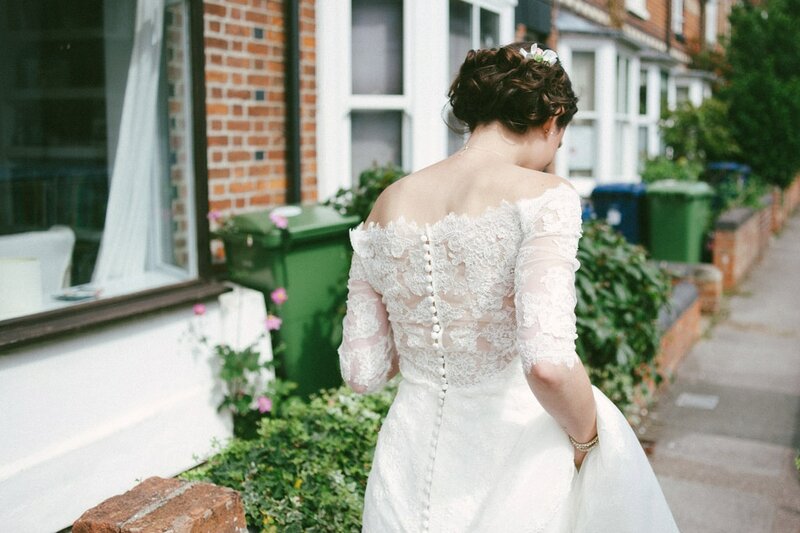 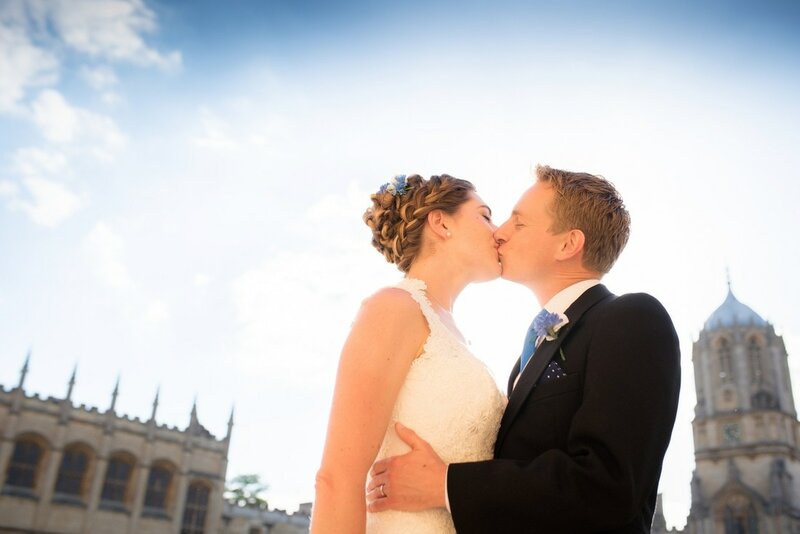 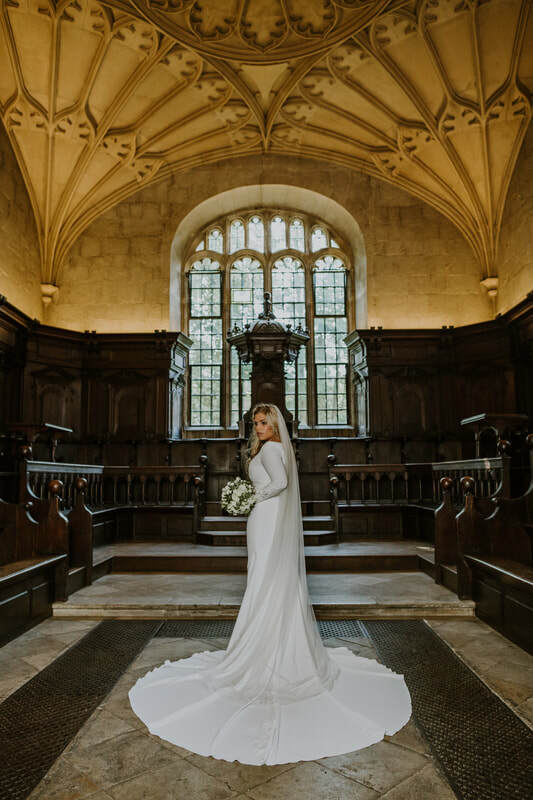 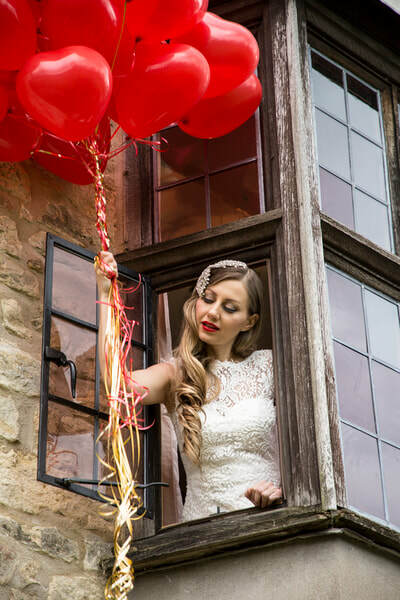 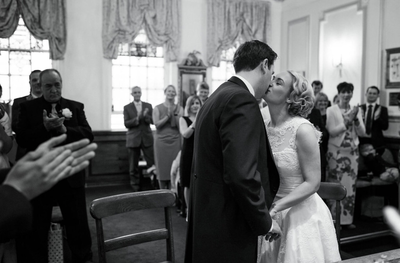 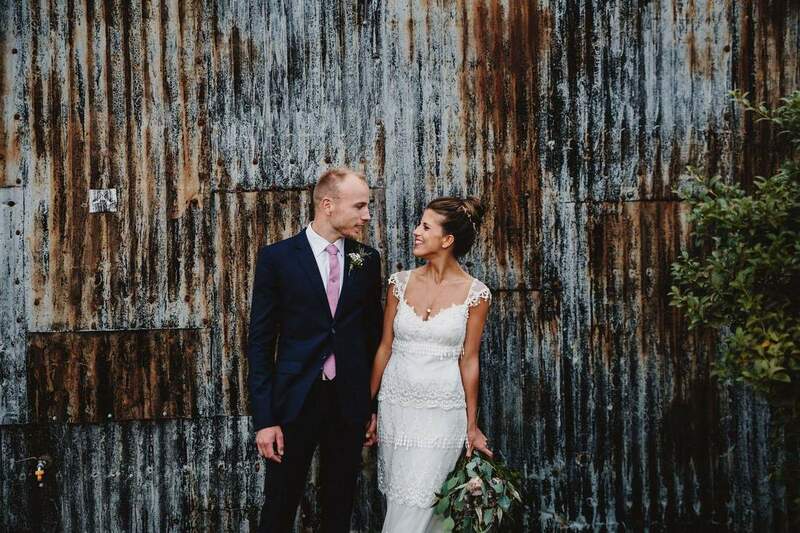 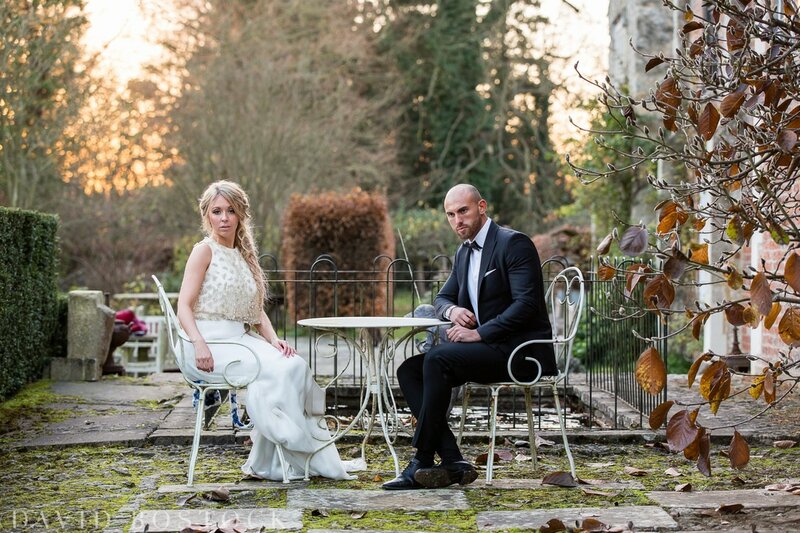 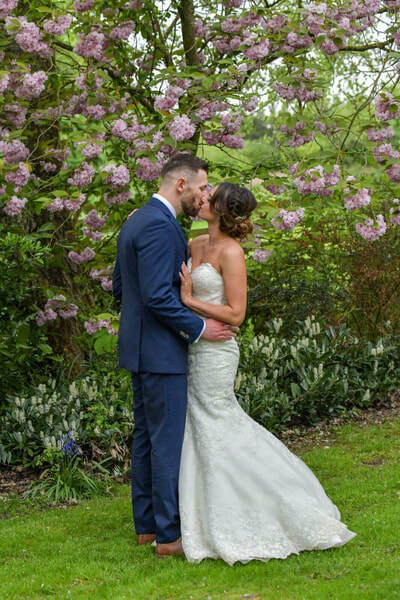 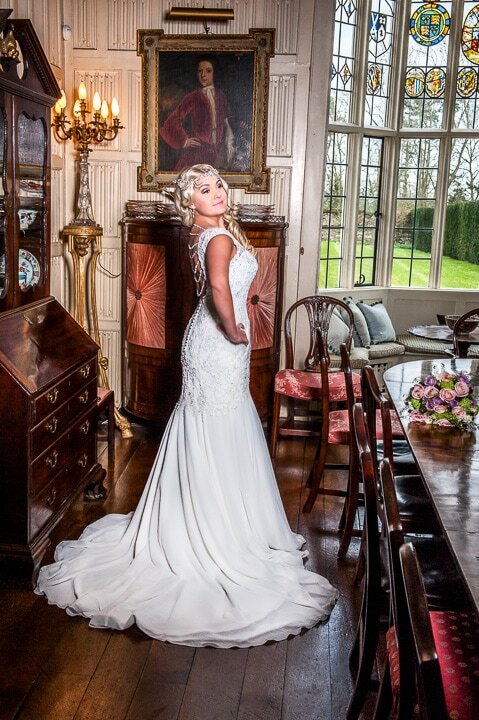 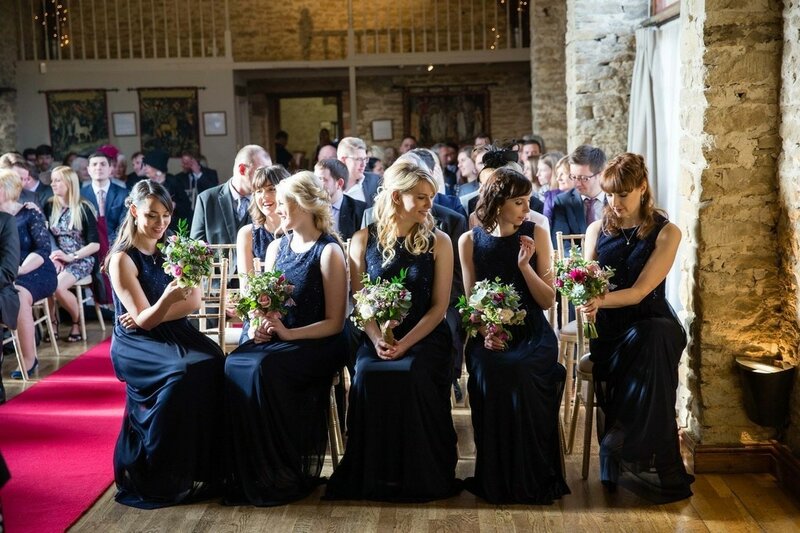 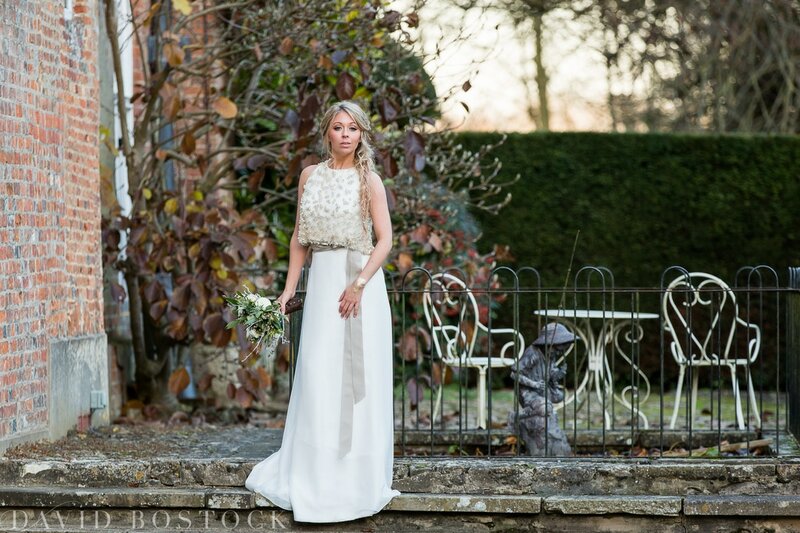 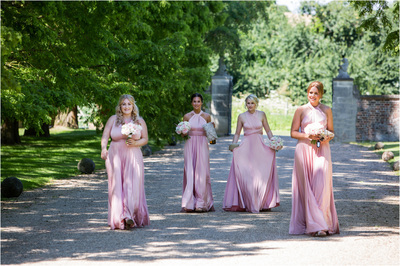 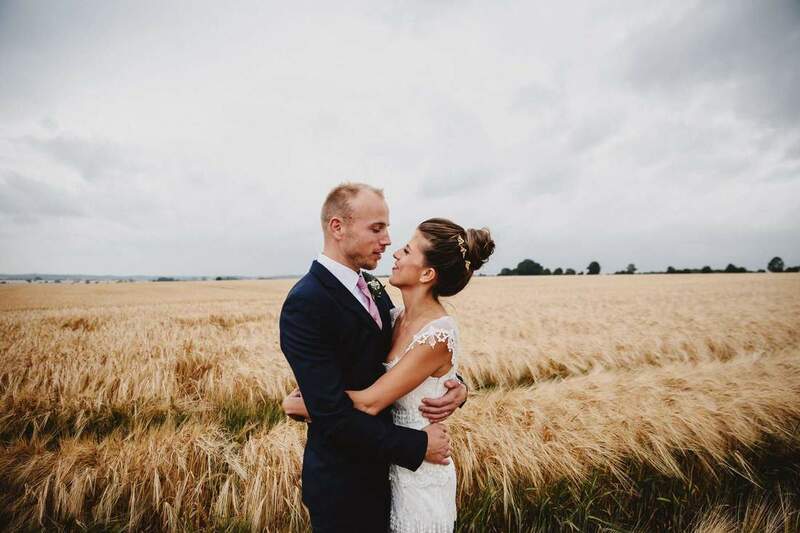 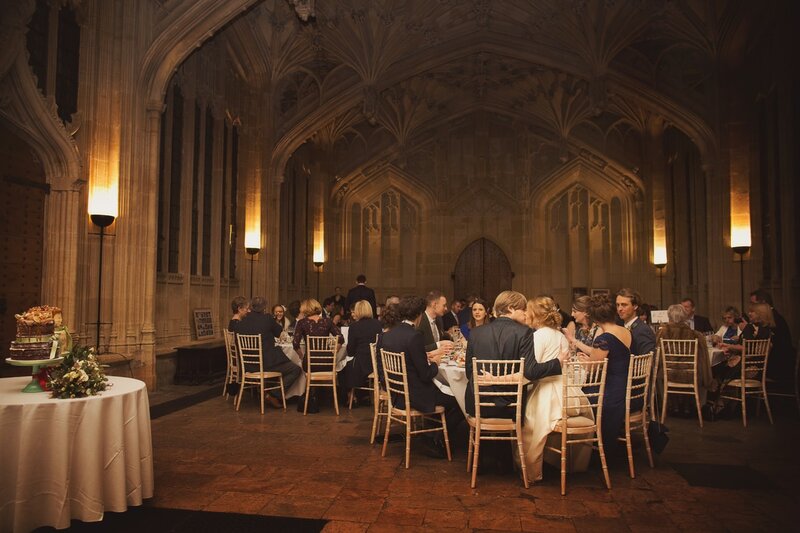 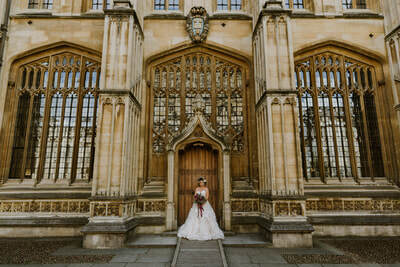 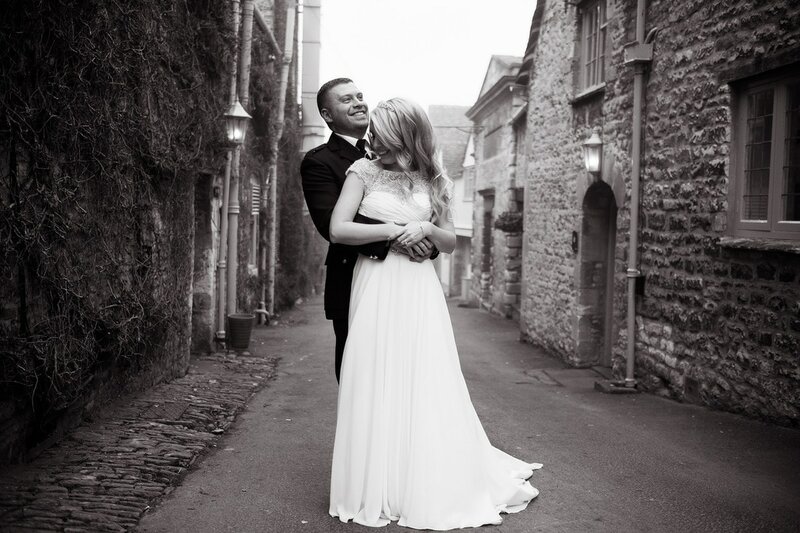 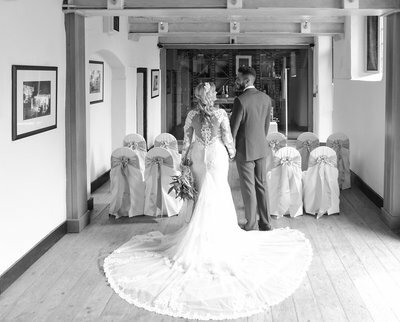 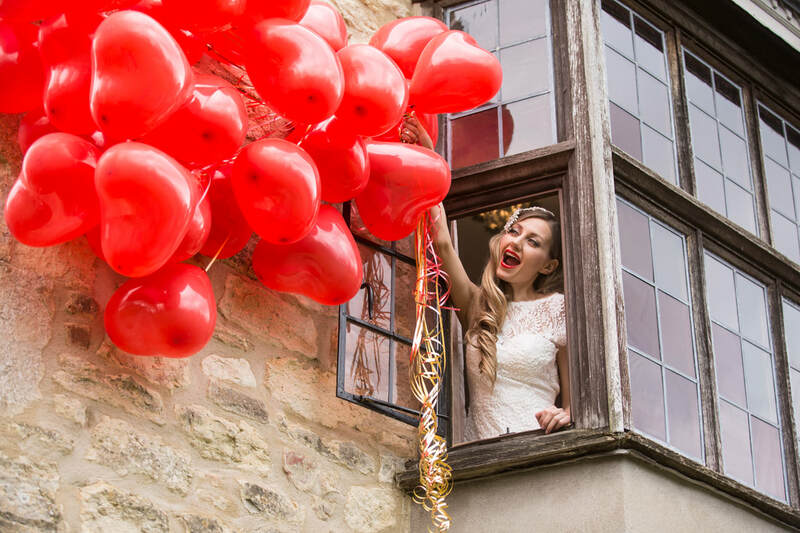 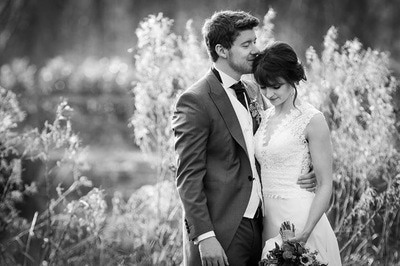 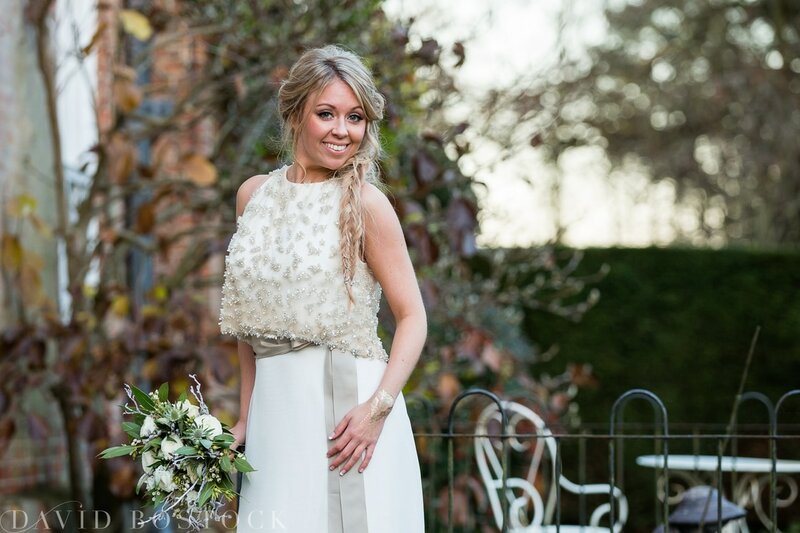 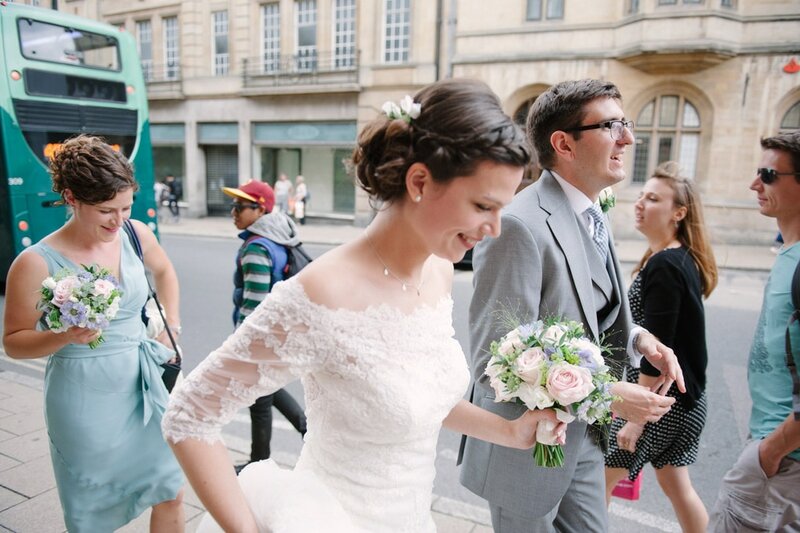 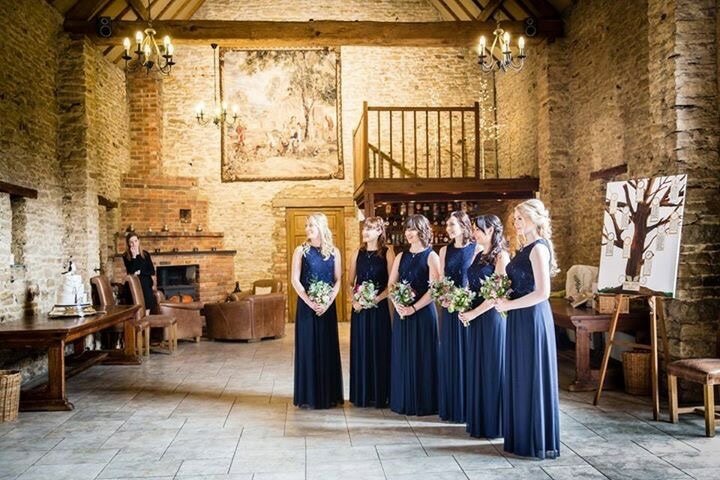 Holly will start you assisting her on her wedding jobs and when you are fully confident and competent you will be able to take on big bridal parties of your own. 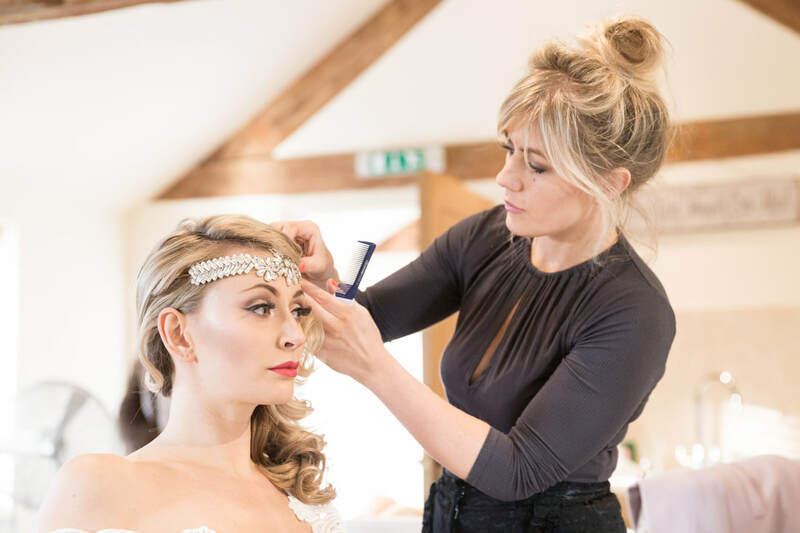 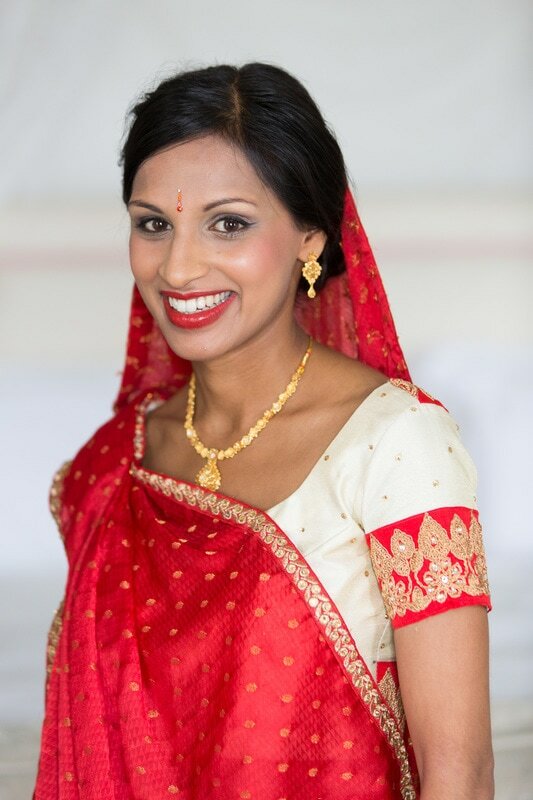 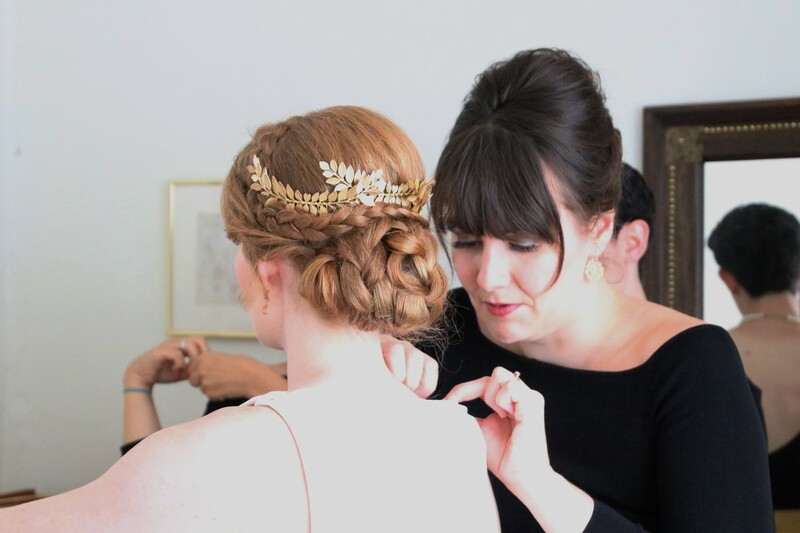 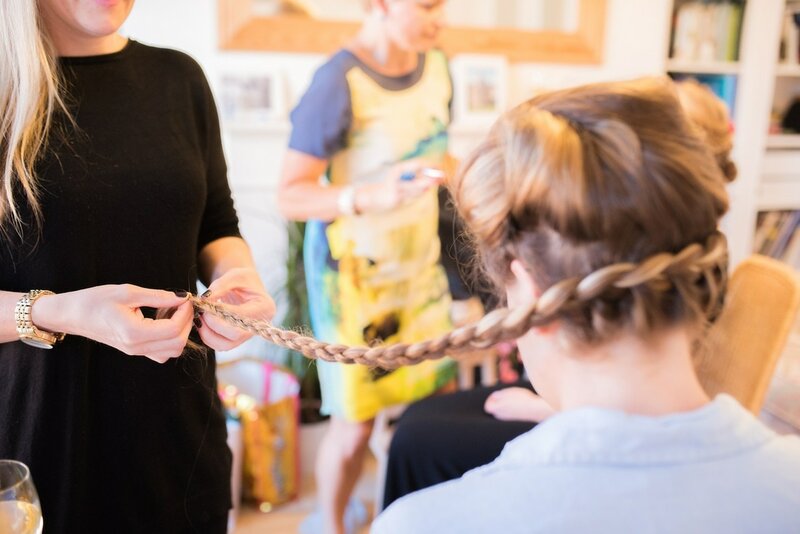 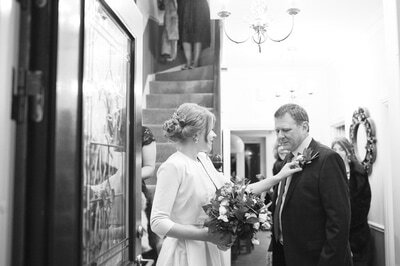 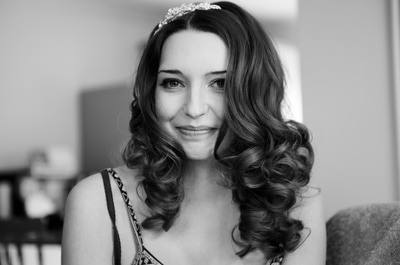 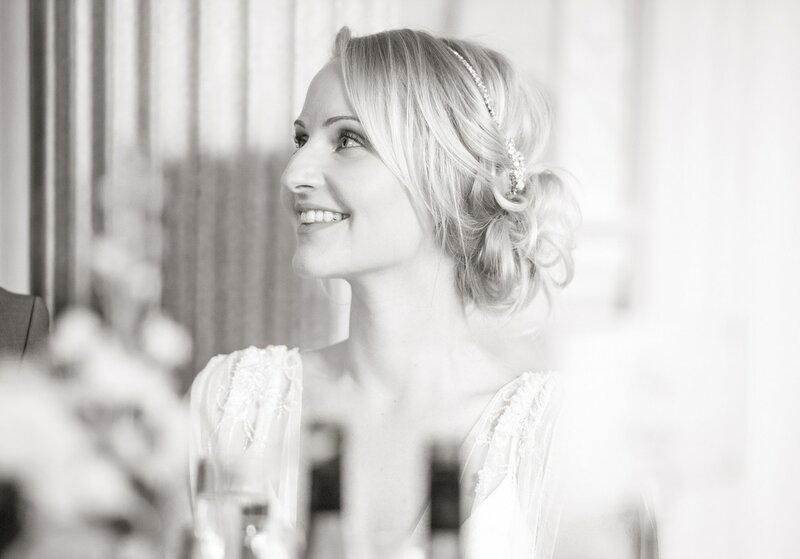 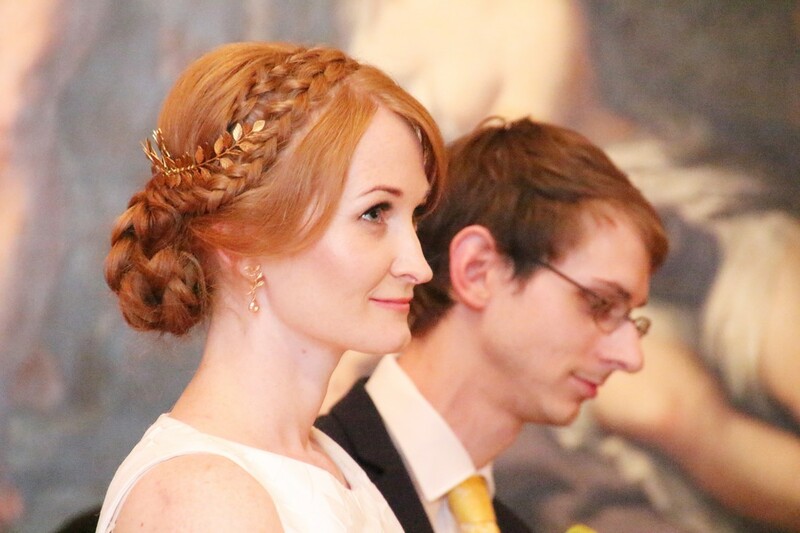 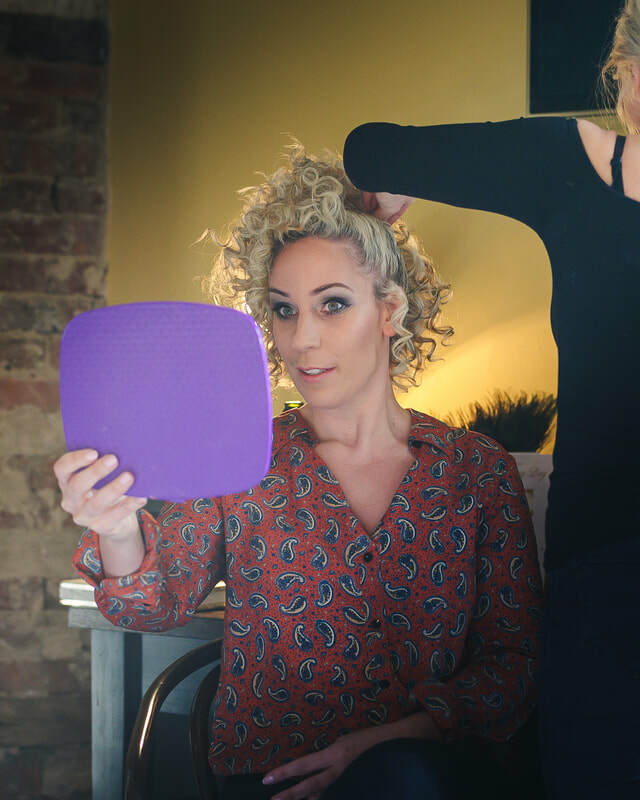 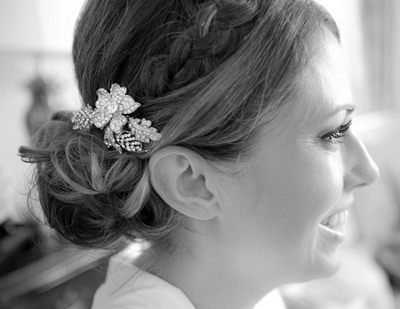 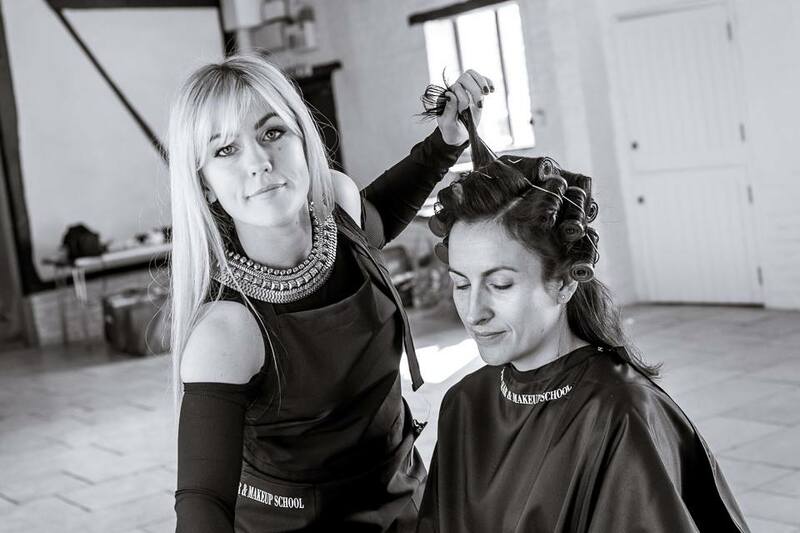 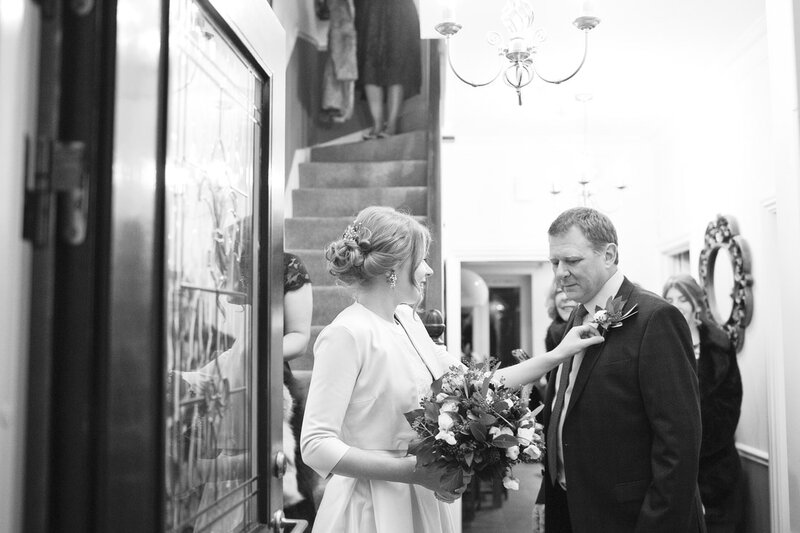 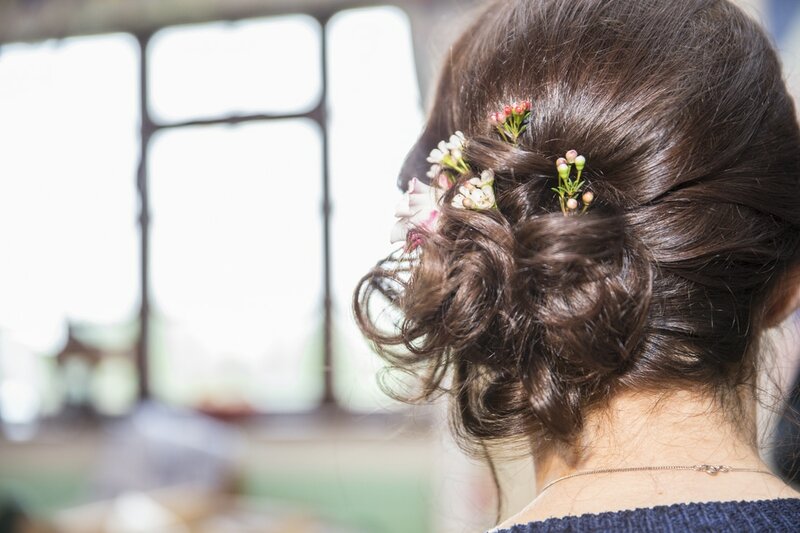 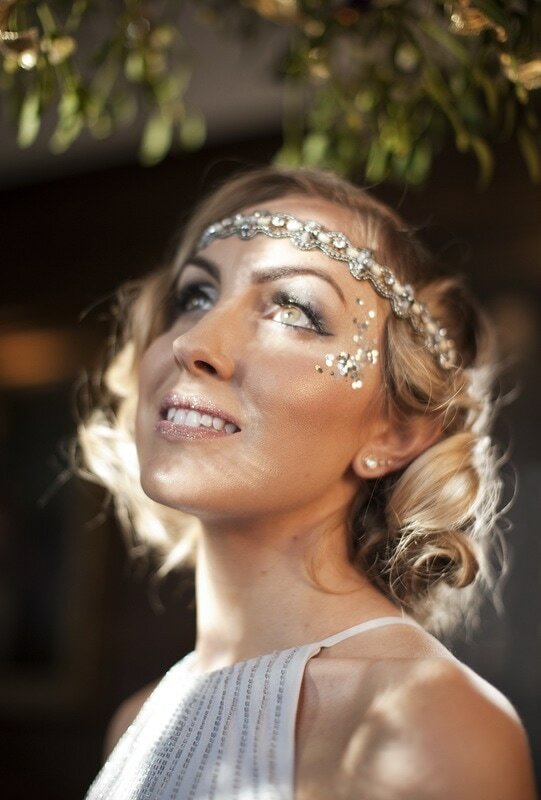 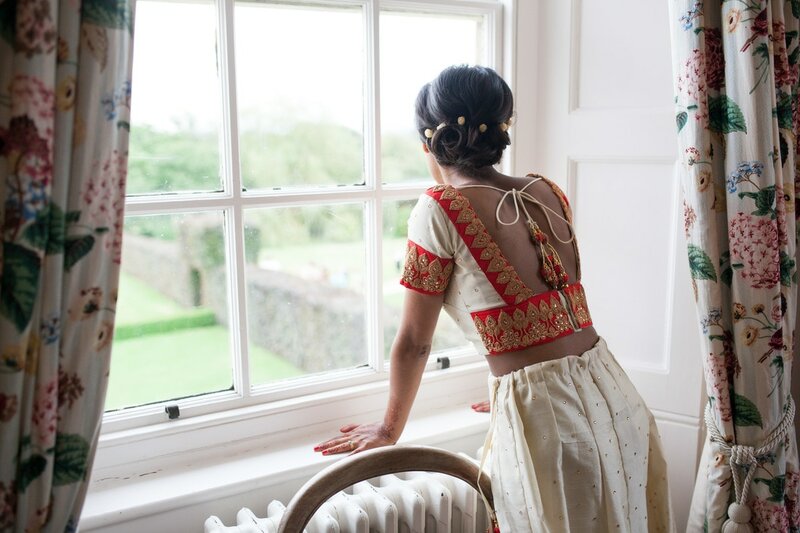 Holly will be more than a tutor for 5 days, she will mentor you, build your confidence and guide you through your career, providing an amazing entry point for a prosperous career in bridal hair and makeup. 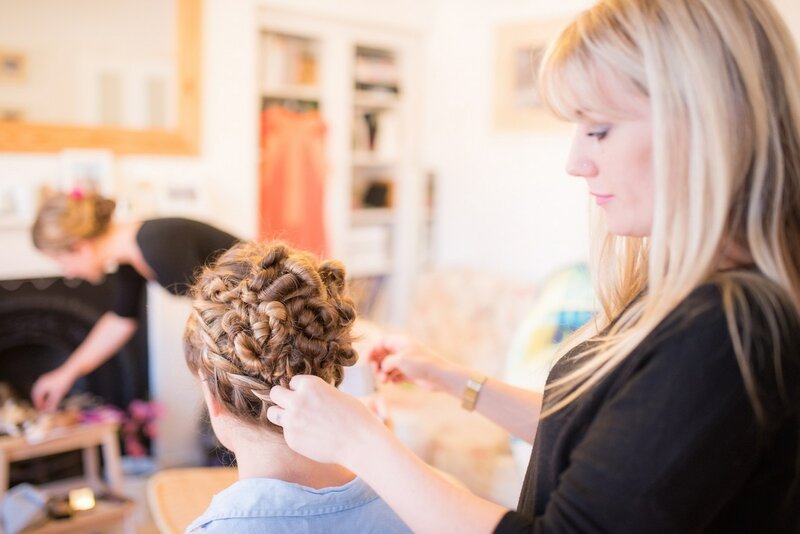 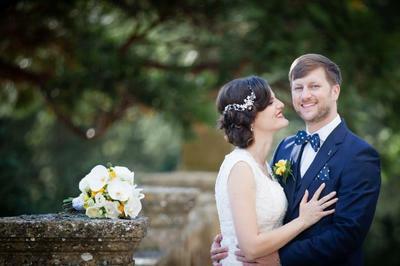 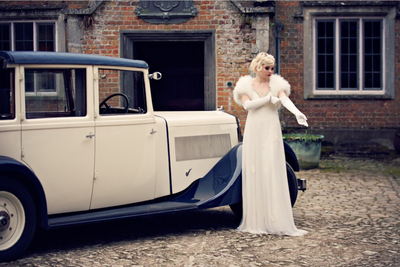 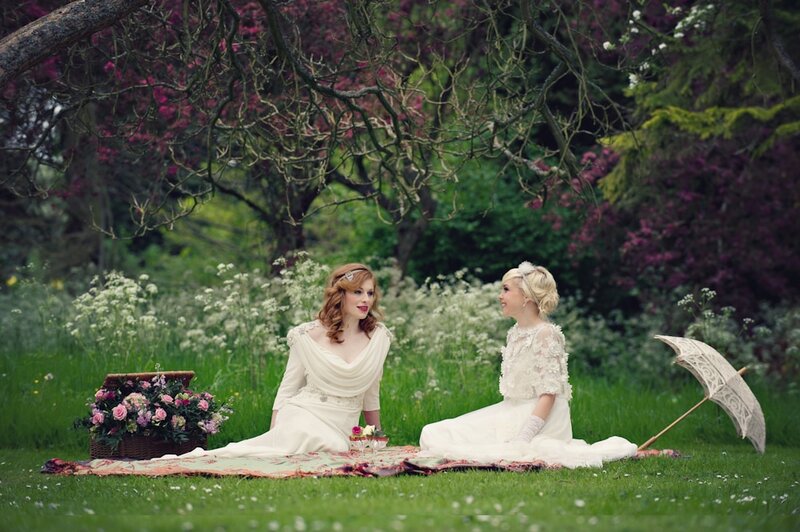 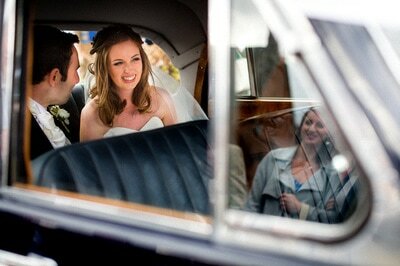 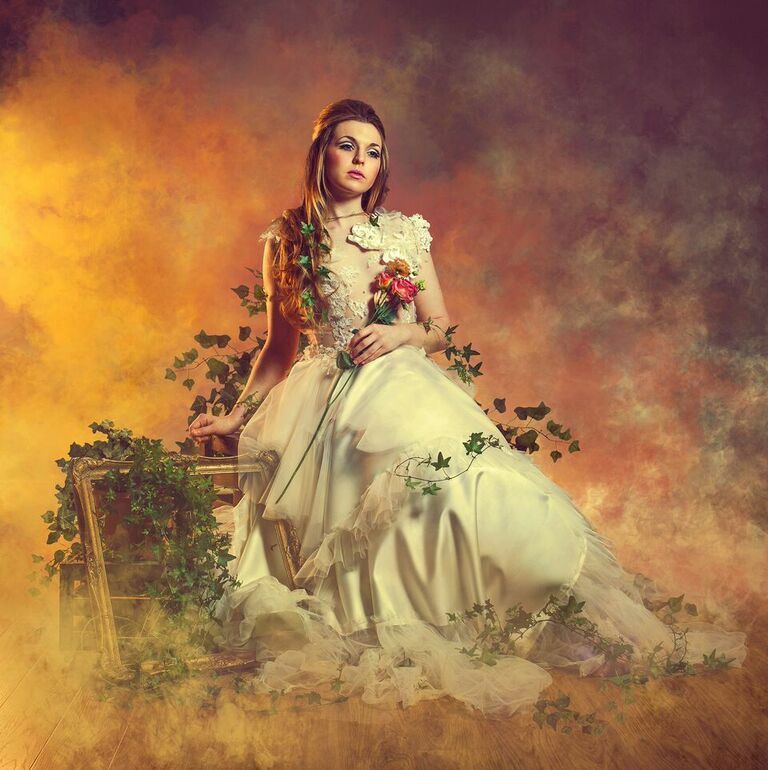 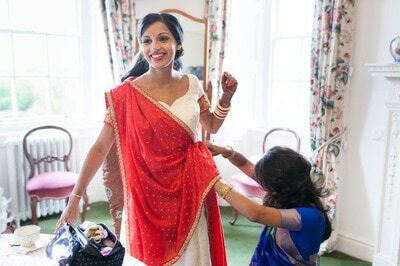 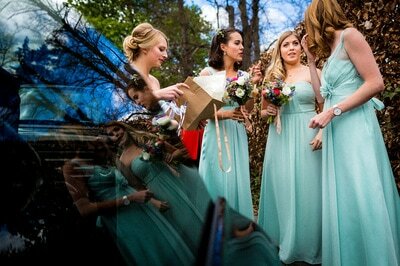 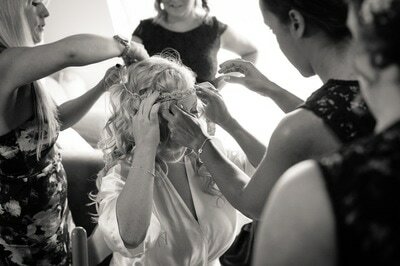 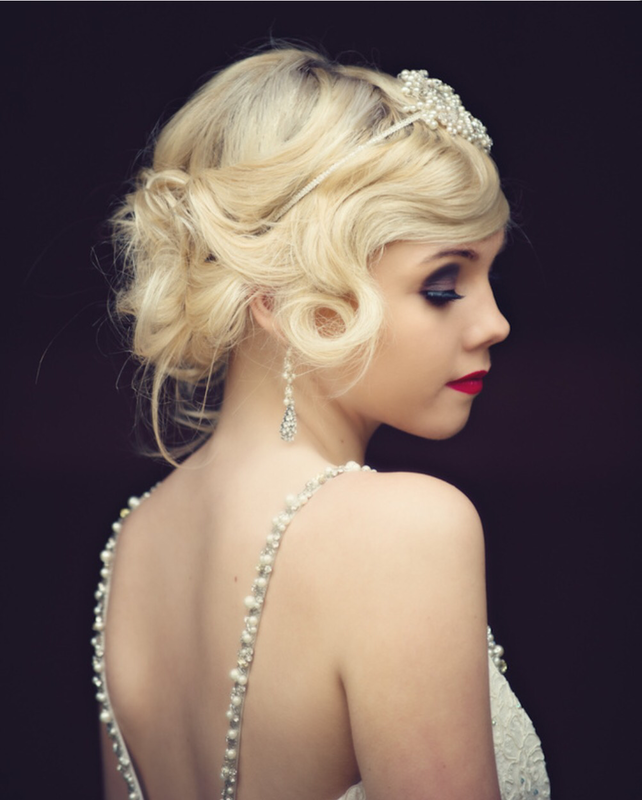 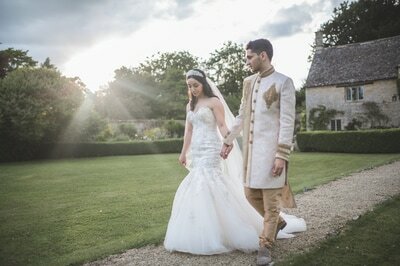 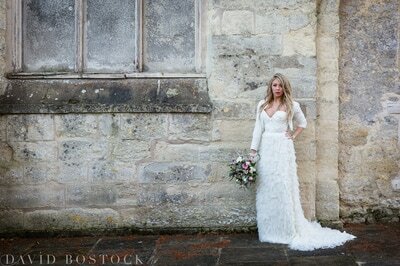 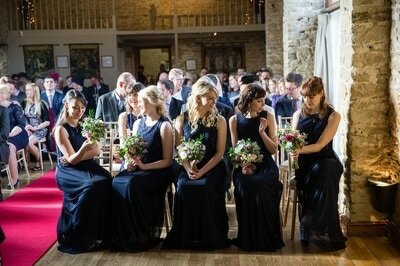 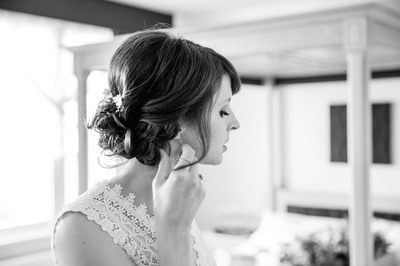 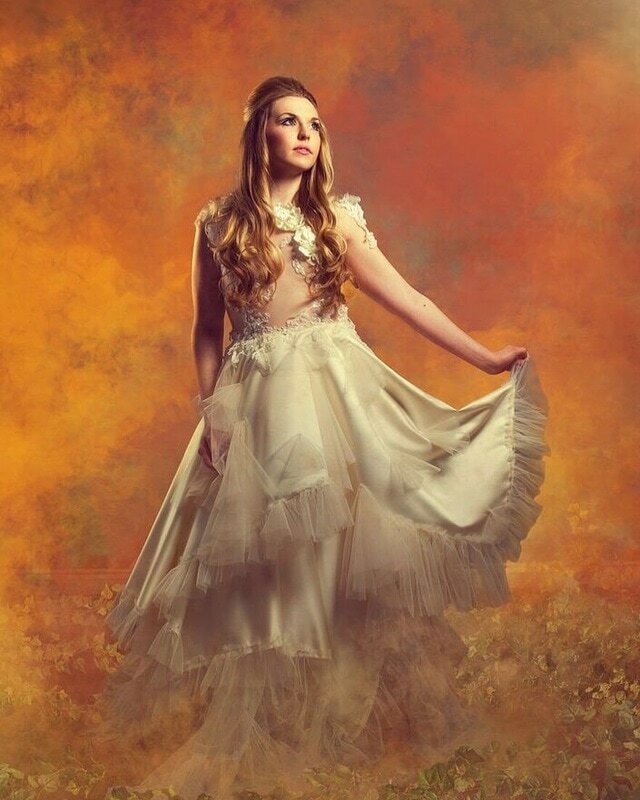 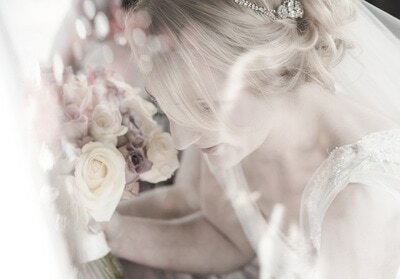 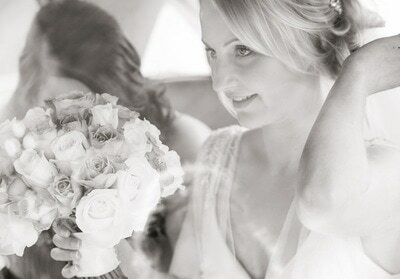 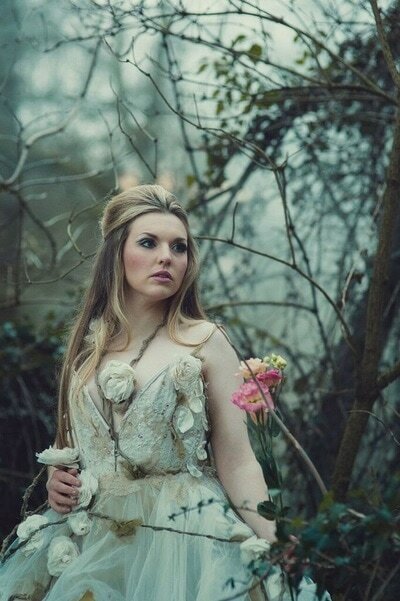 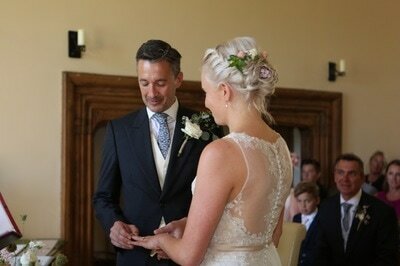 ​'The Hair & Makeup School' has exclusive use to take photographs of your hair and makeup styling.